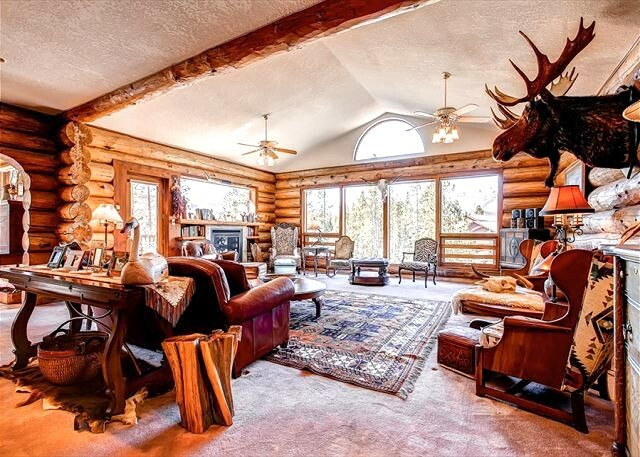 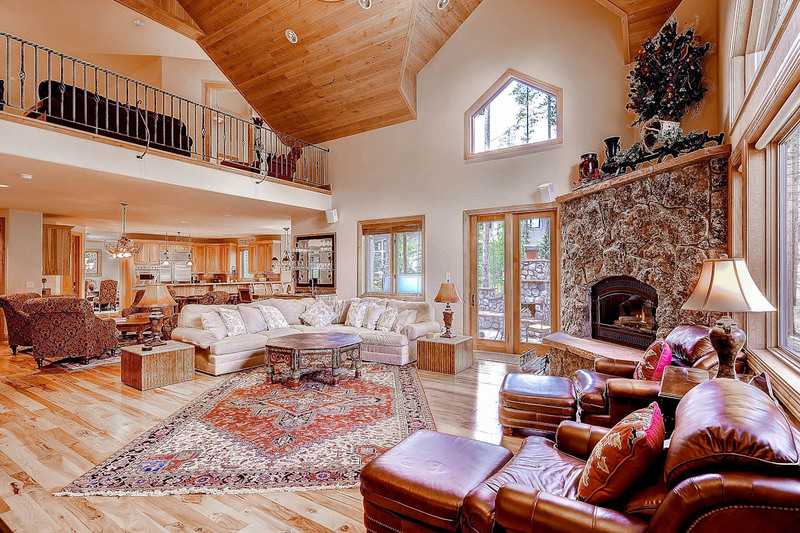 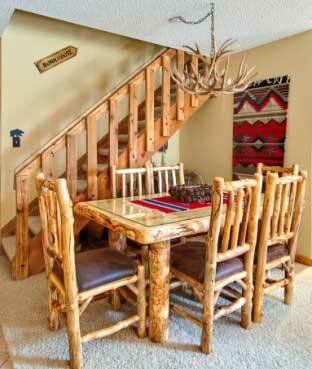 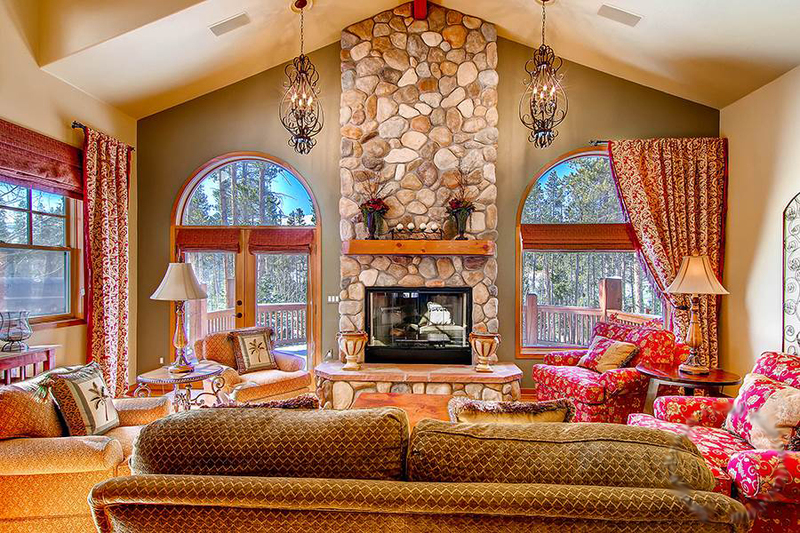 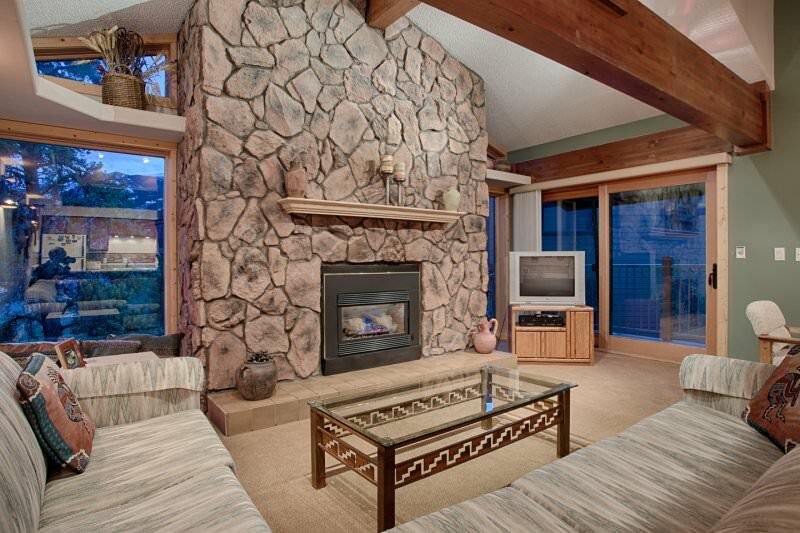 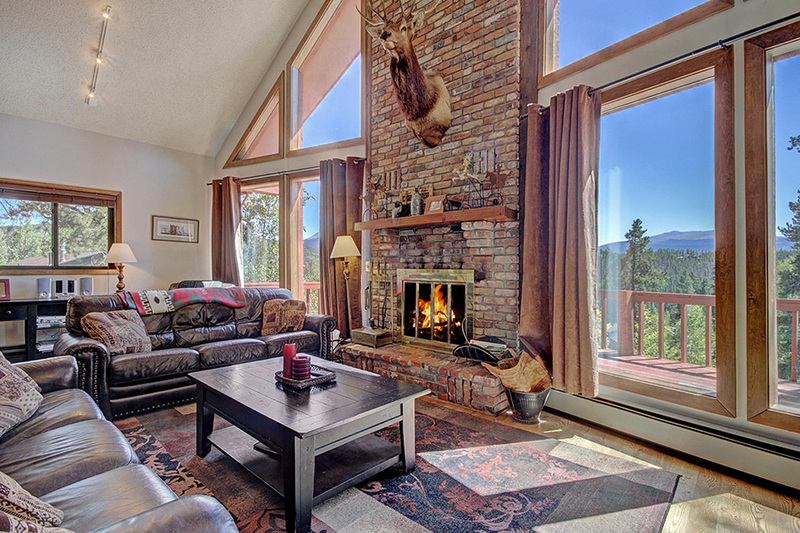 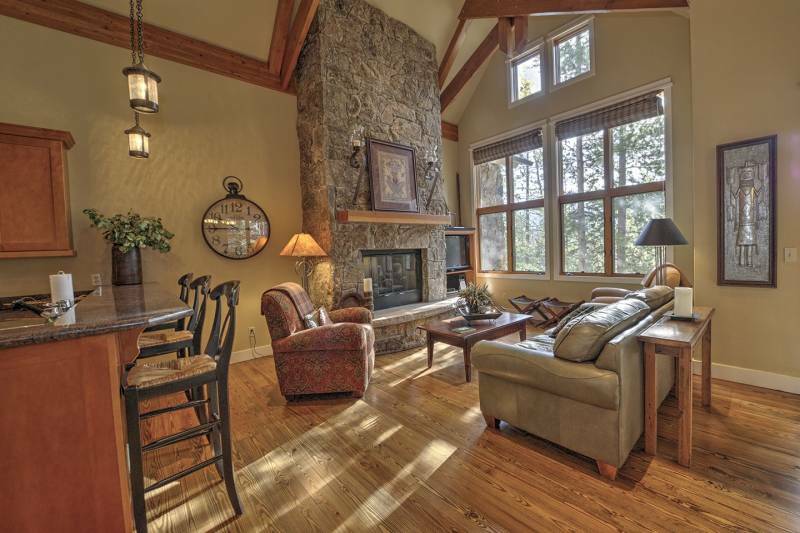 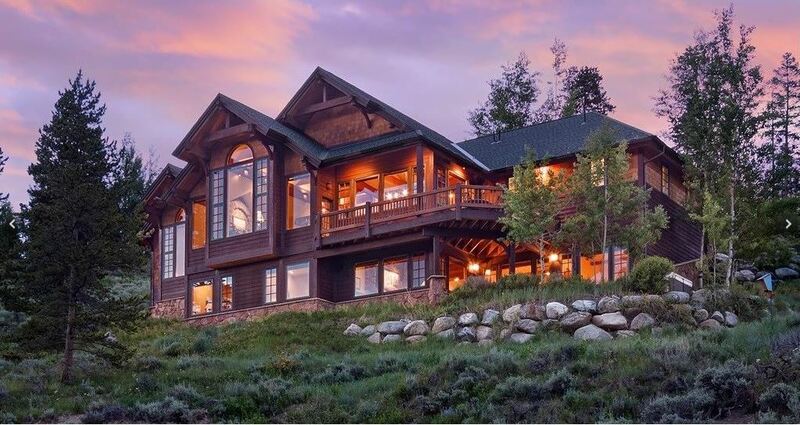 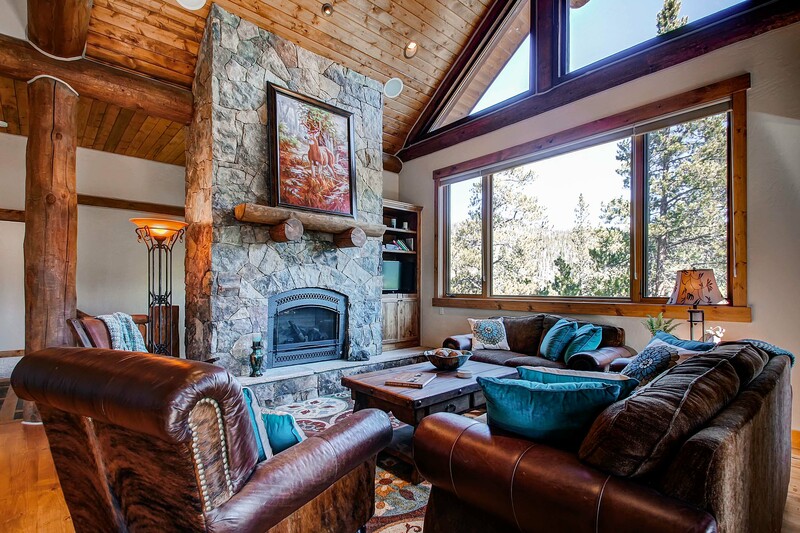 Welcome to your Colorado mountain retreat. 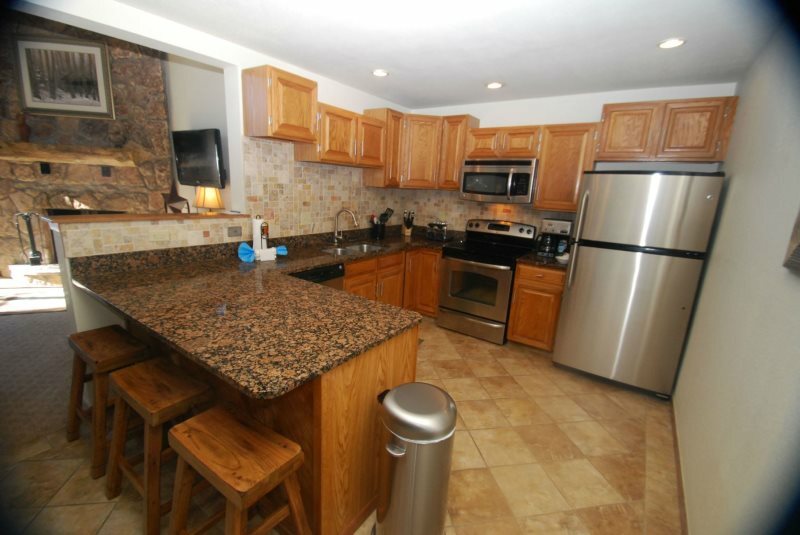 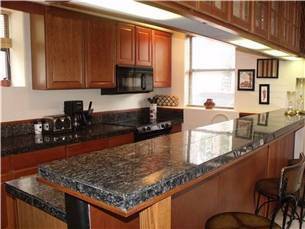 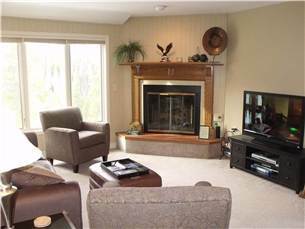 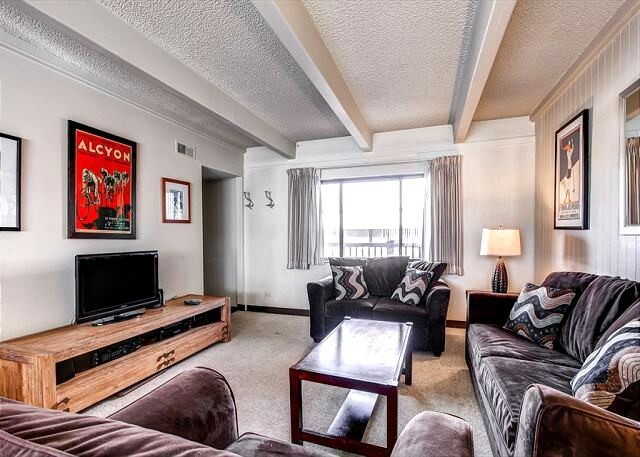 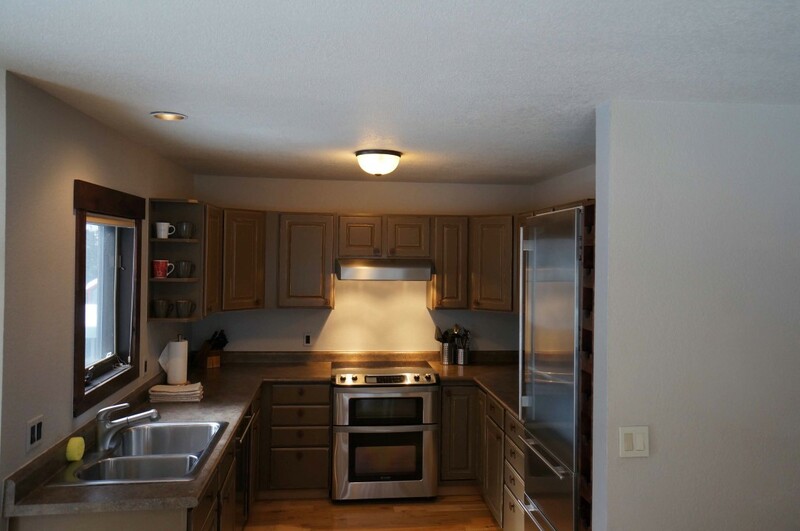 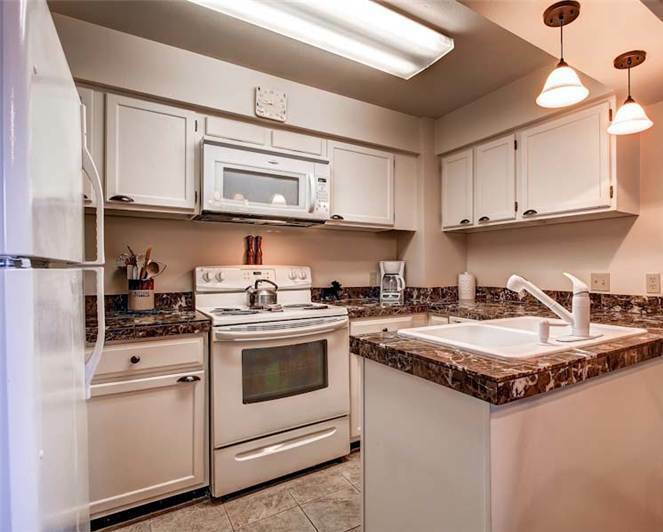 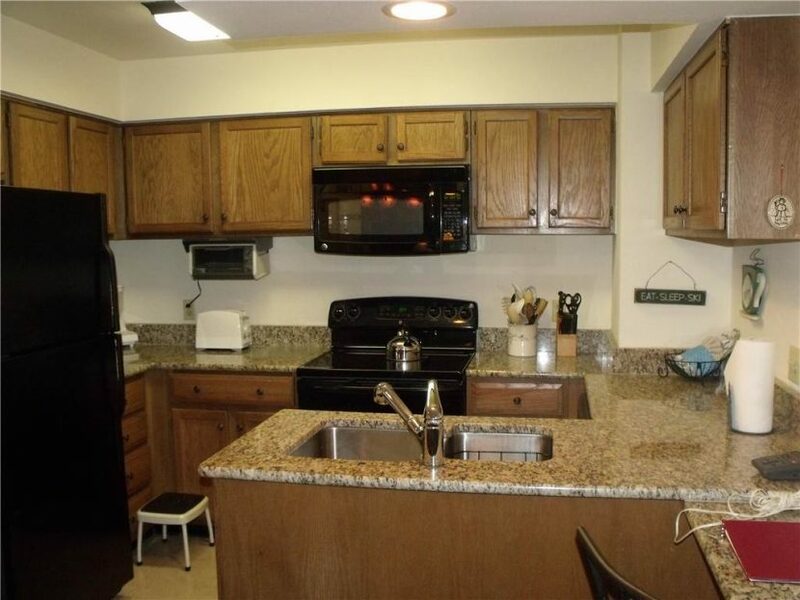 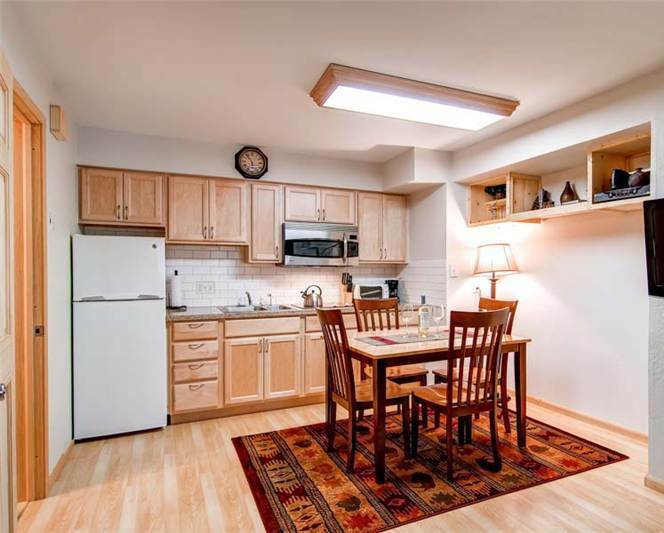 Enjoy an open and spacious floorplan in this comfortably decorated and recently updated Gold rated unit. 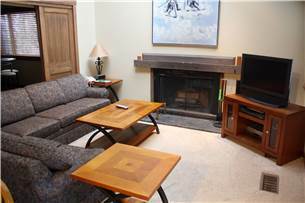 15B features large picture windows, a gas fireplace, and a huge 55-inch flat screen Smart TV with a Blu-ray DVD player. 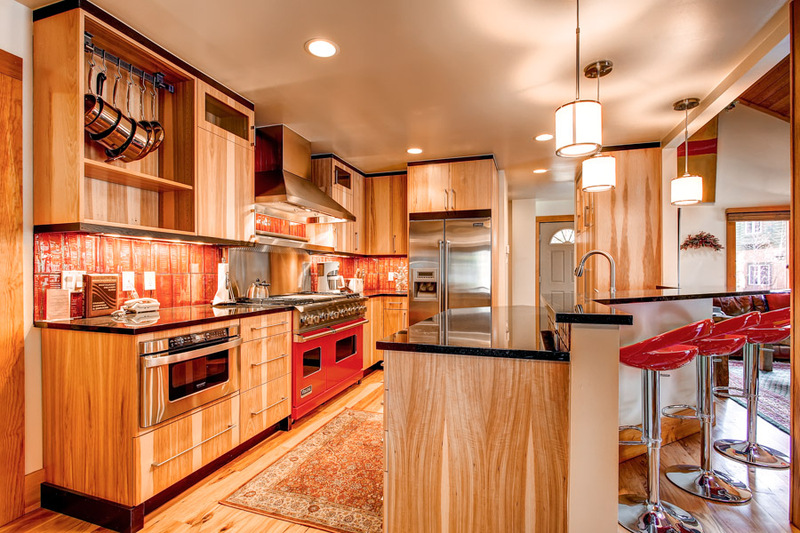 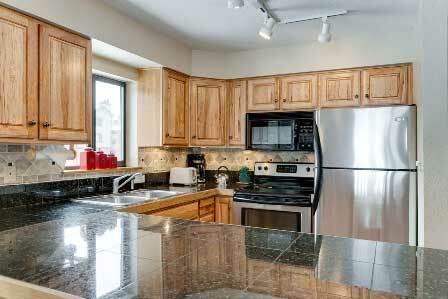 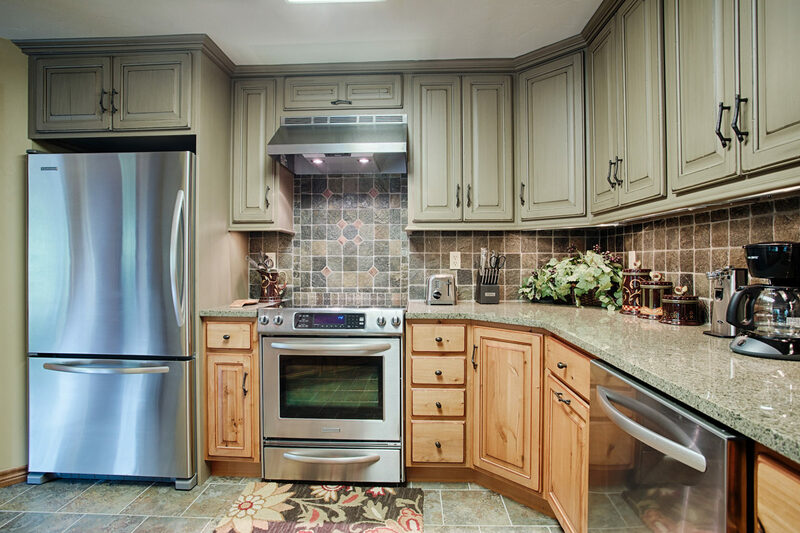 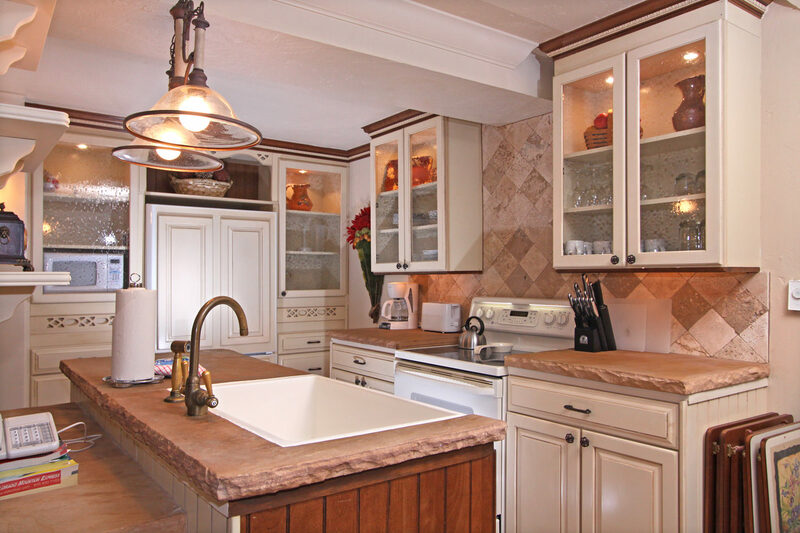 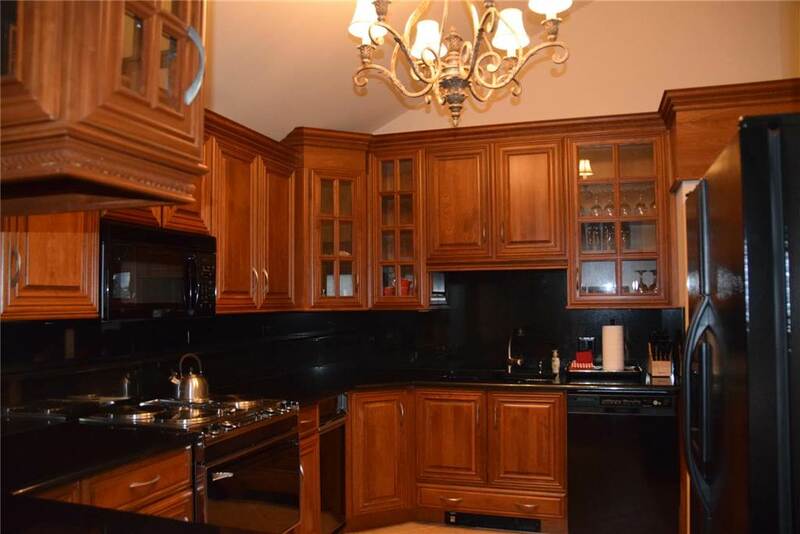 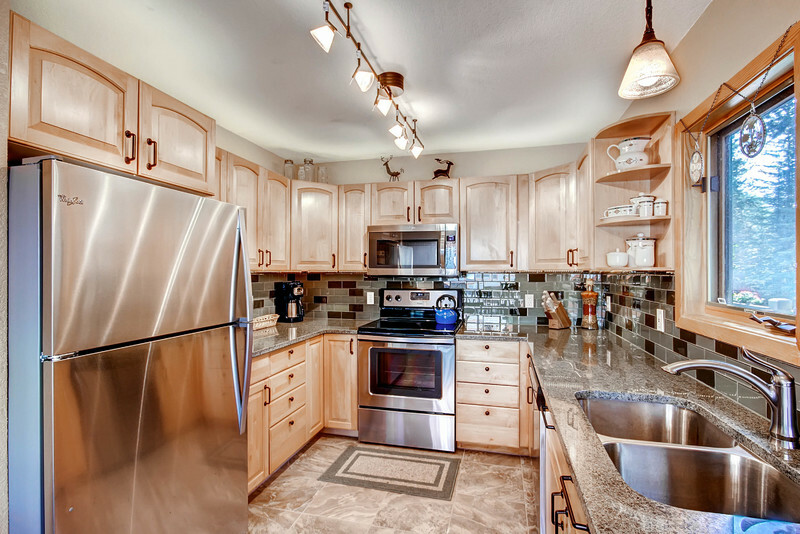 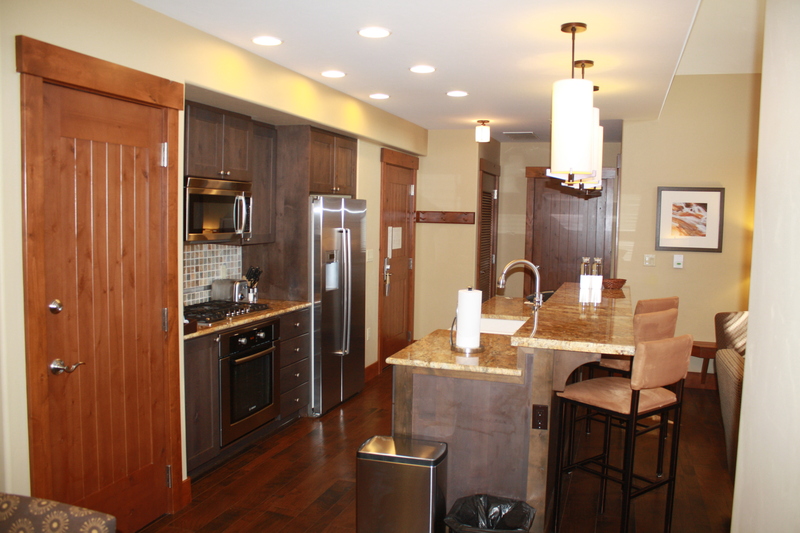 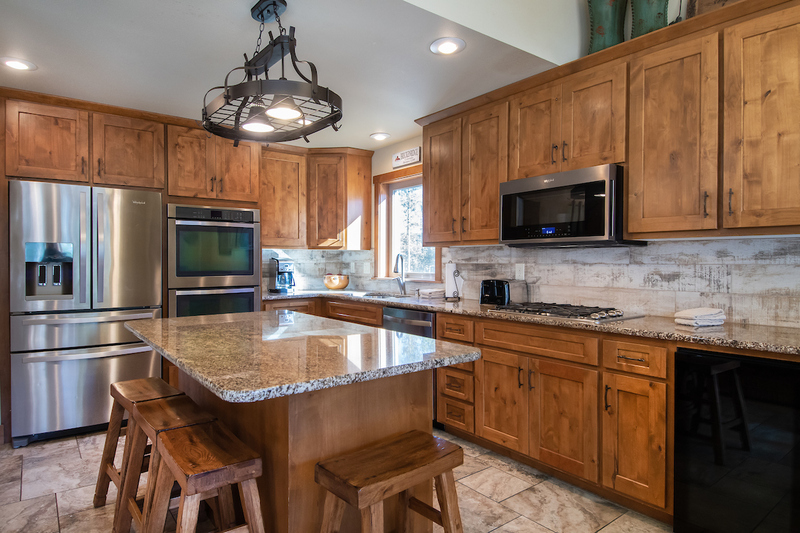 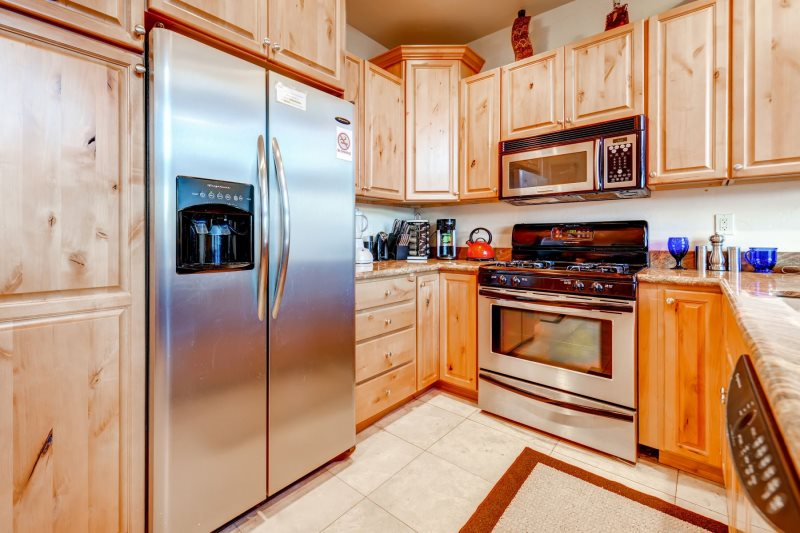 Kitchen appliances have been upgraded with a stainless steel suite. 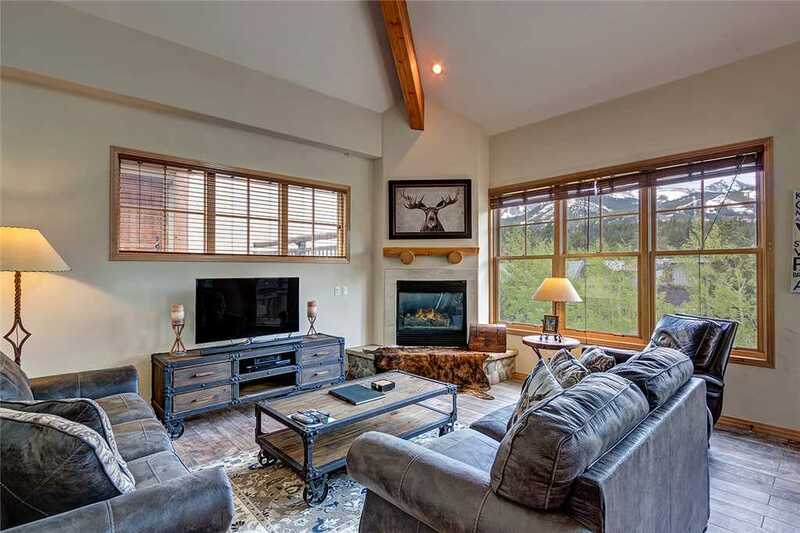 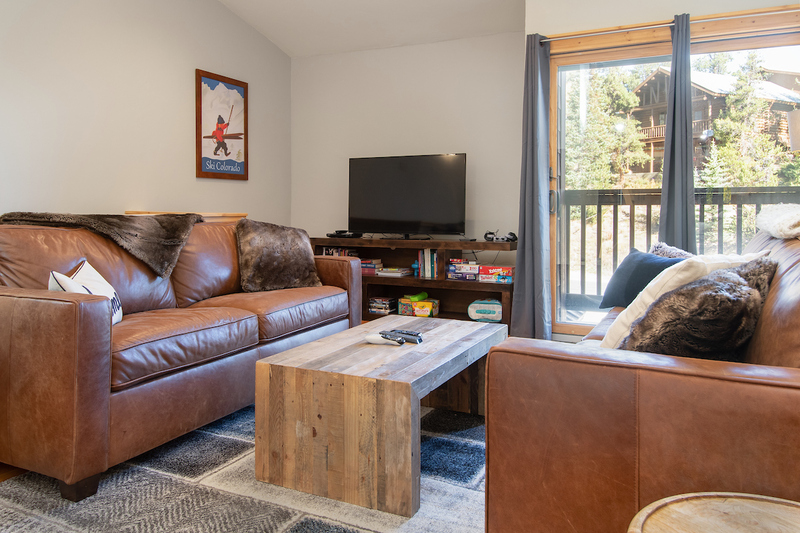 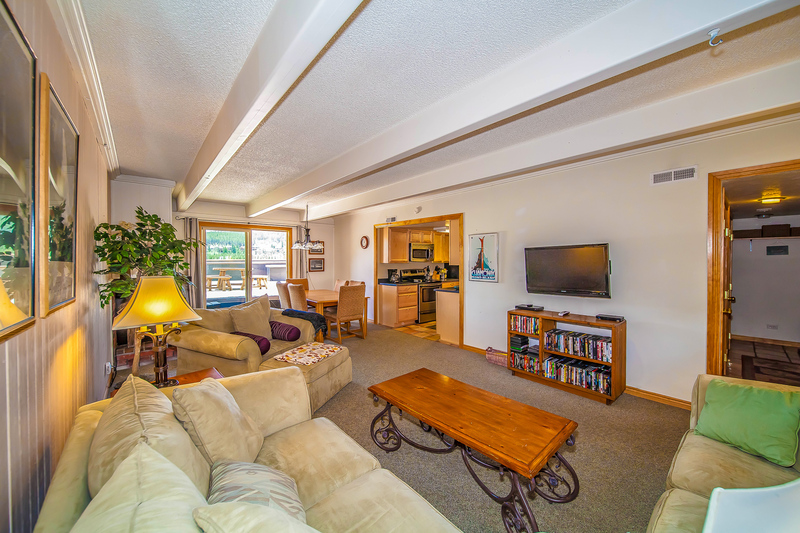 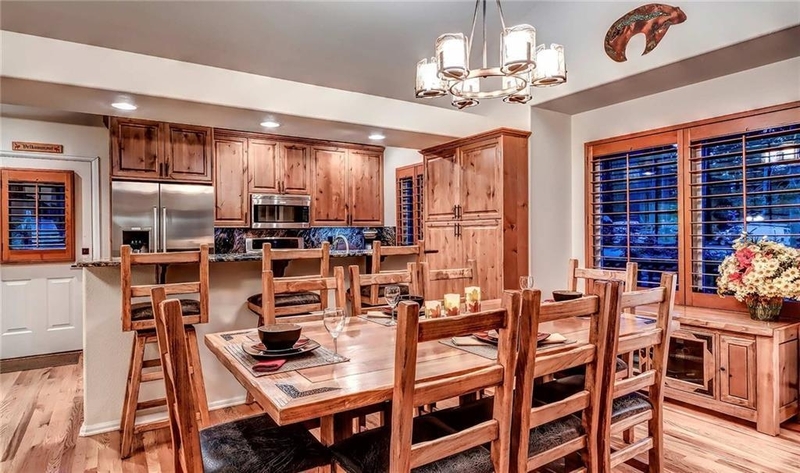 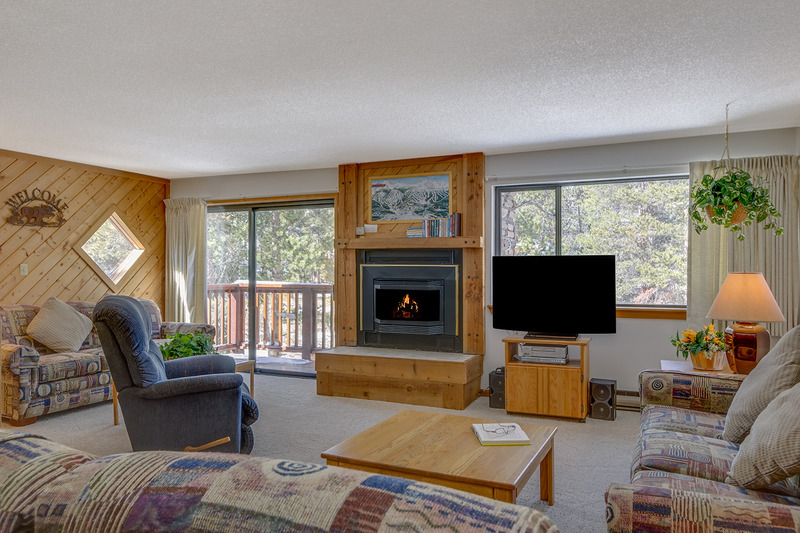 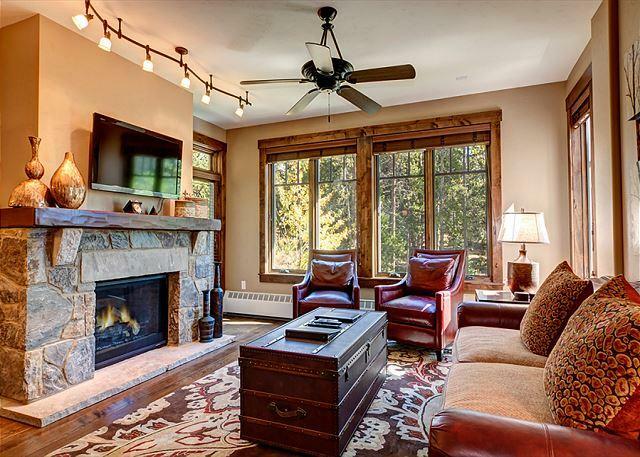 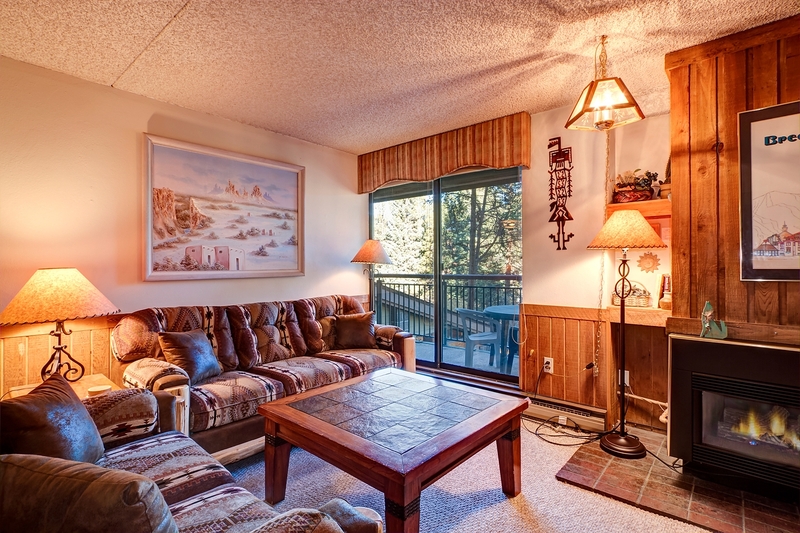 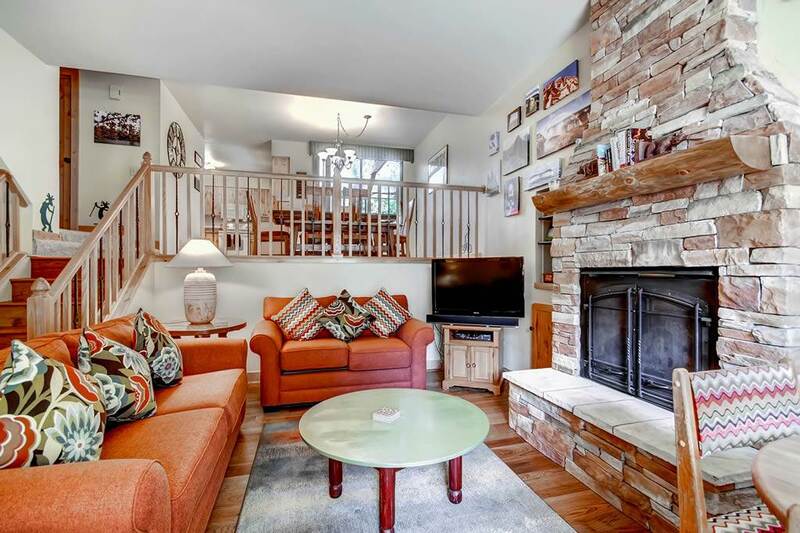 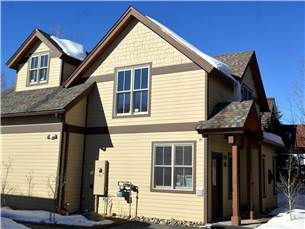 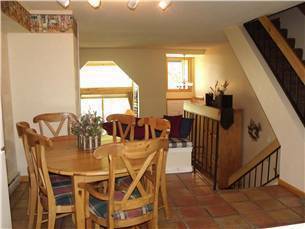 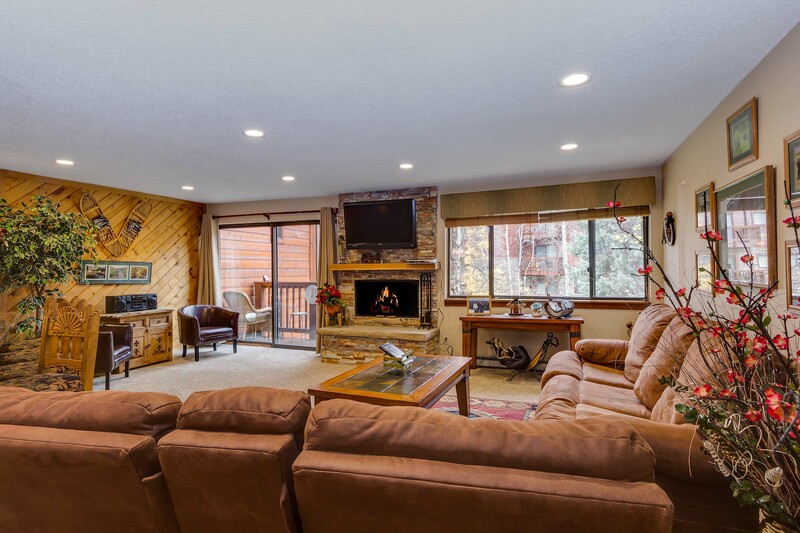 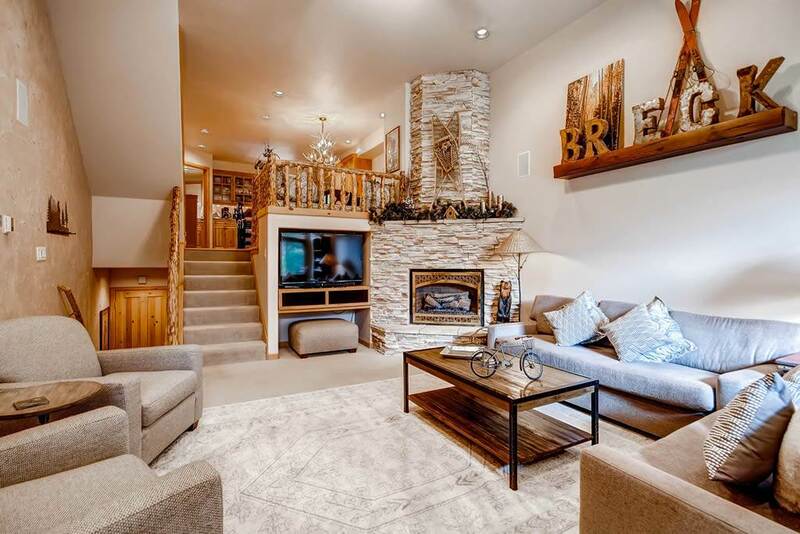 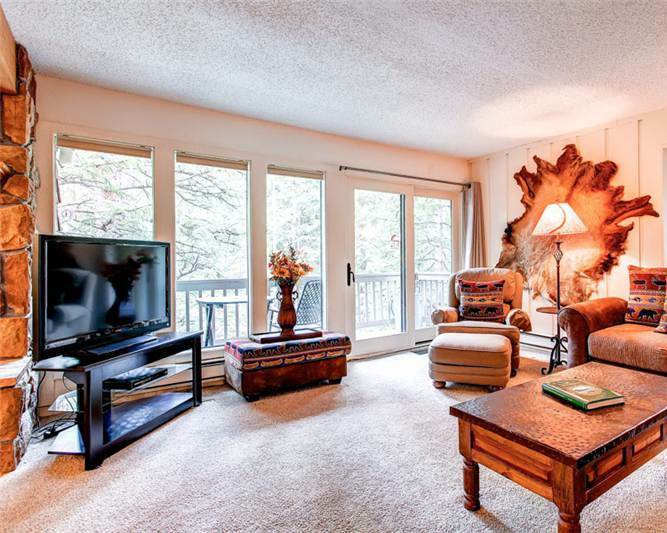 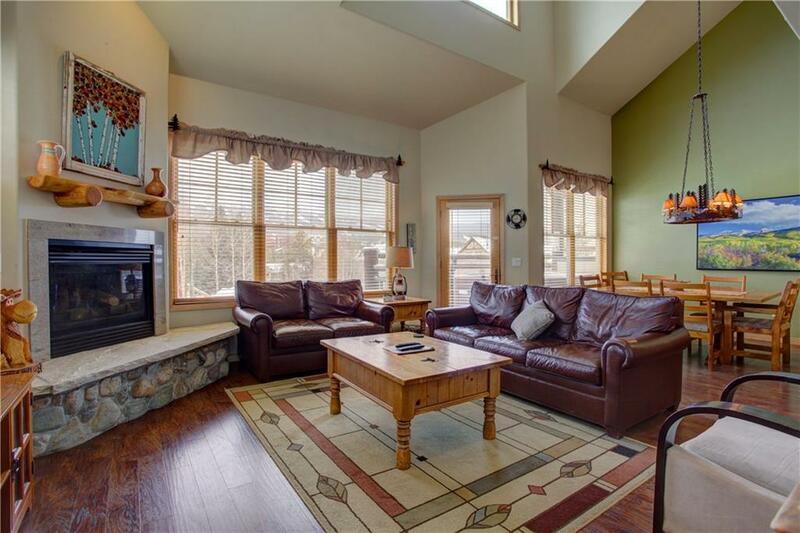 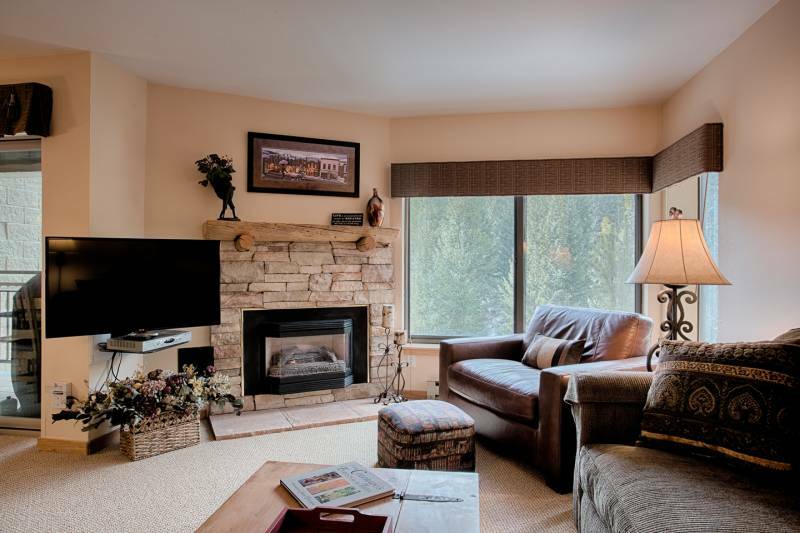 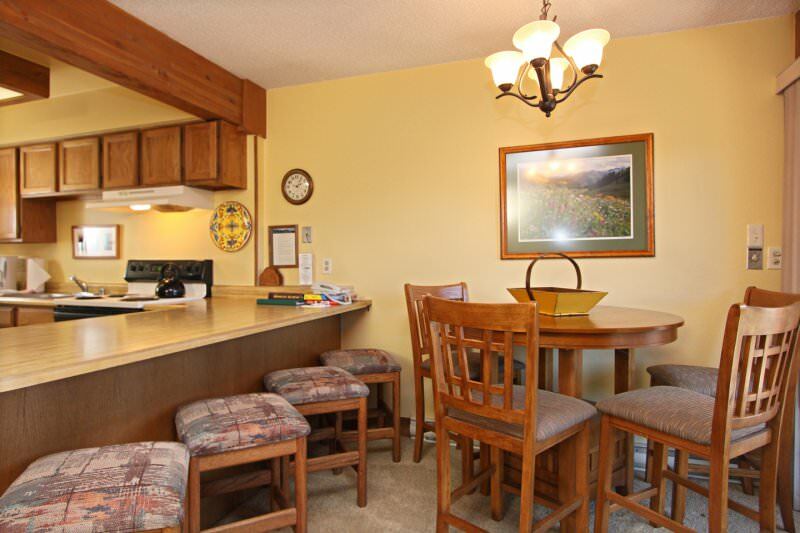 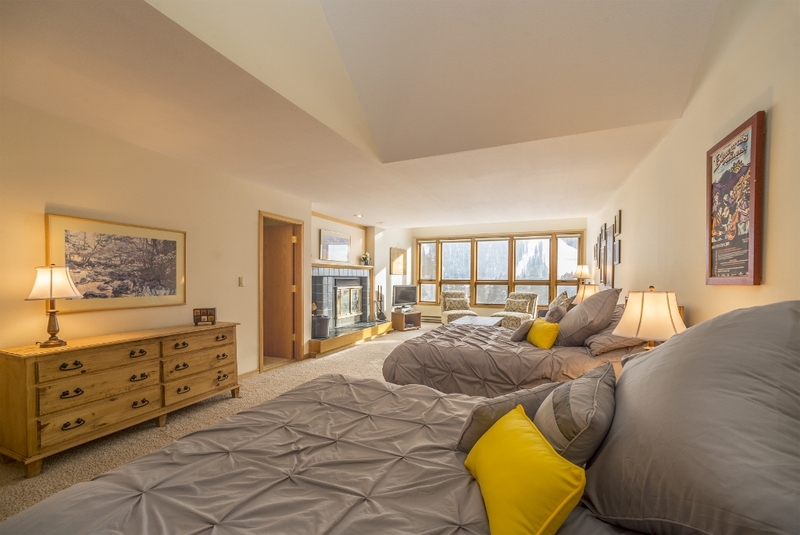 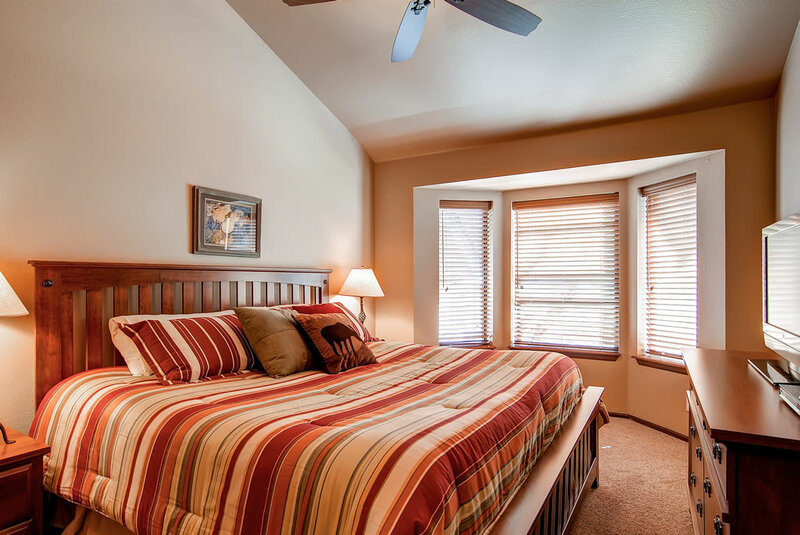 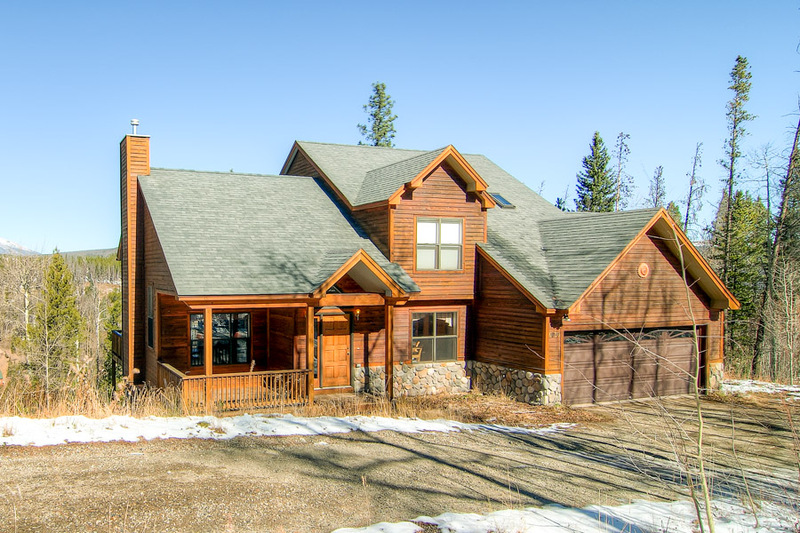 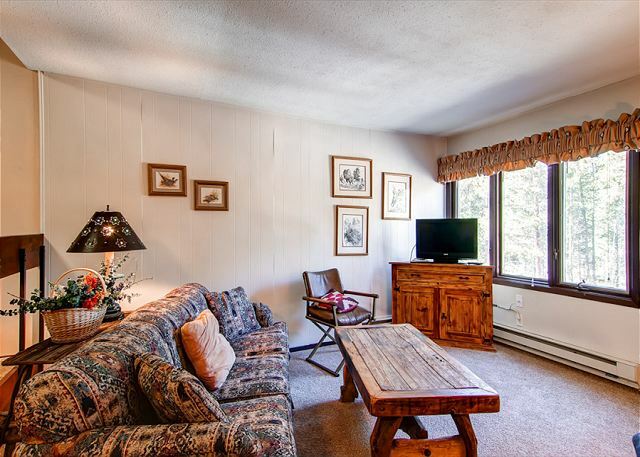 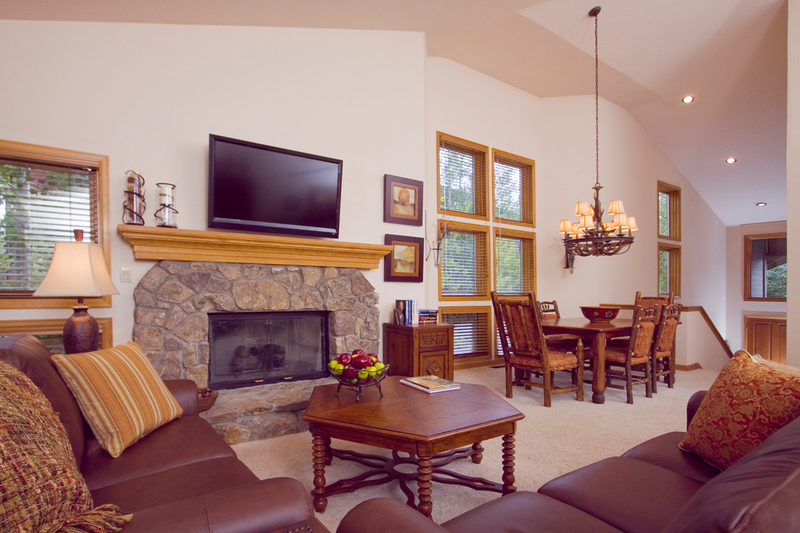 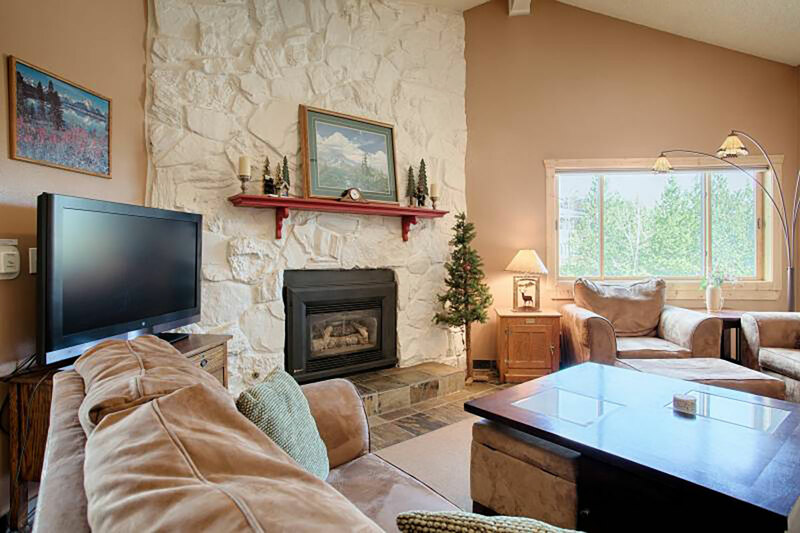 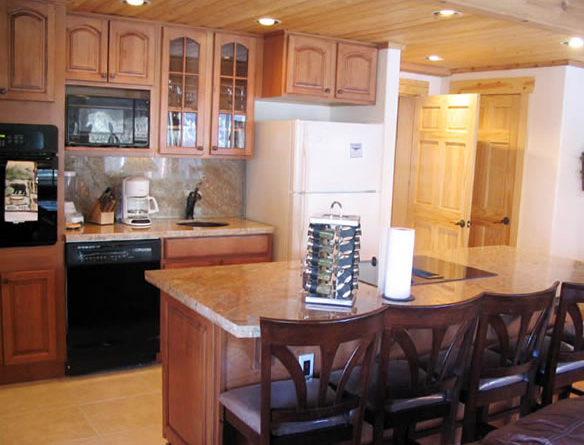 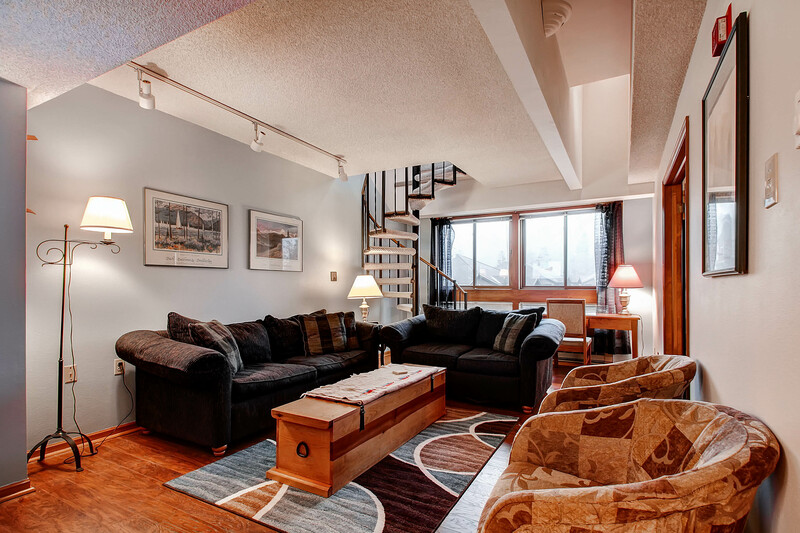 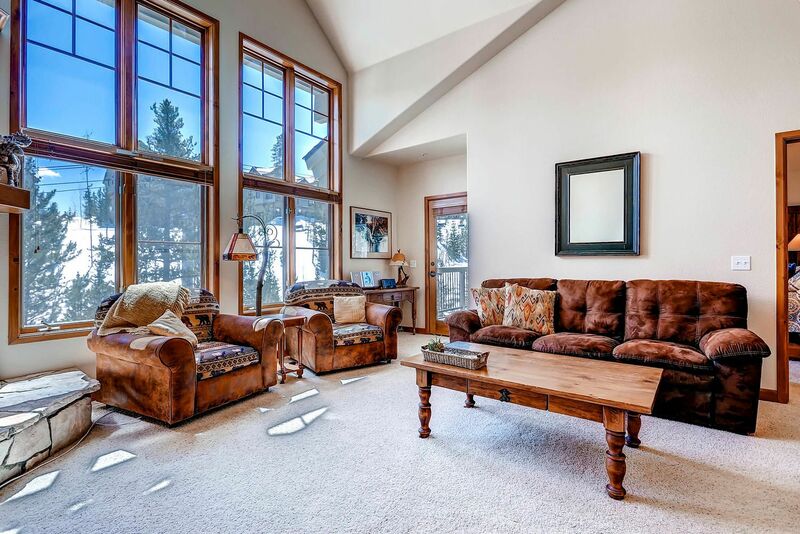 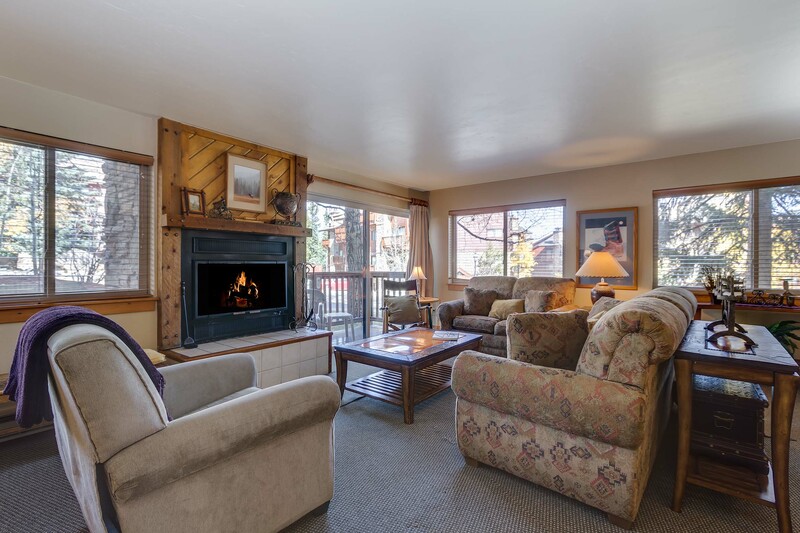 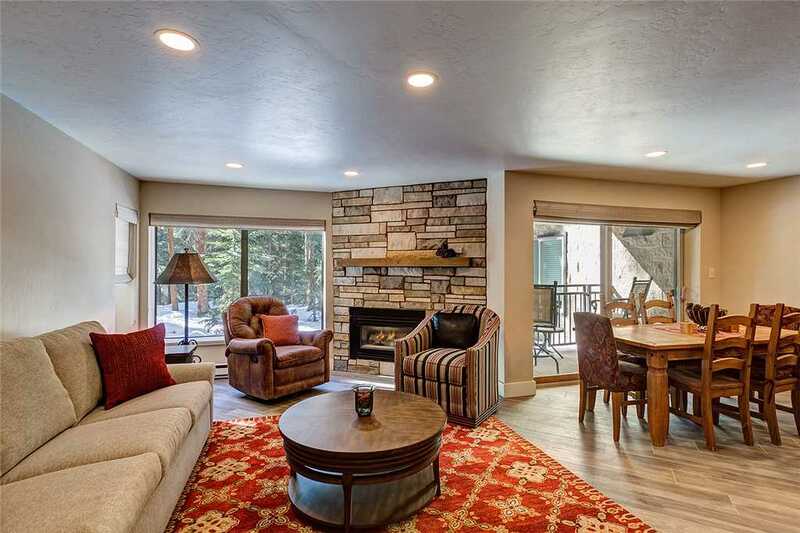 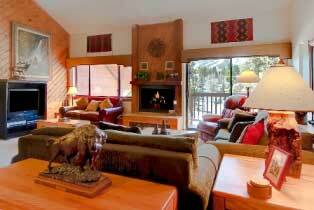 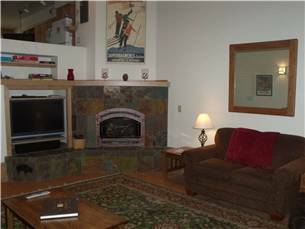 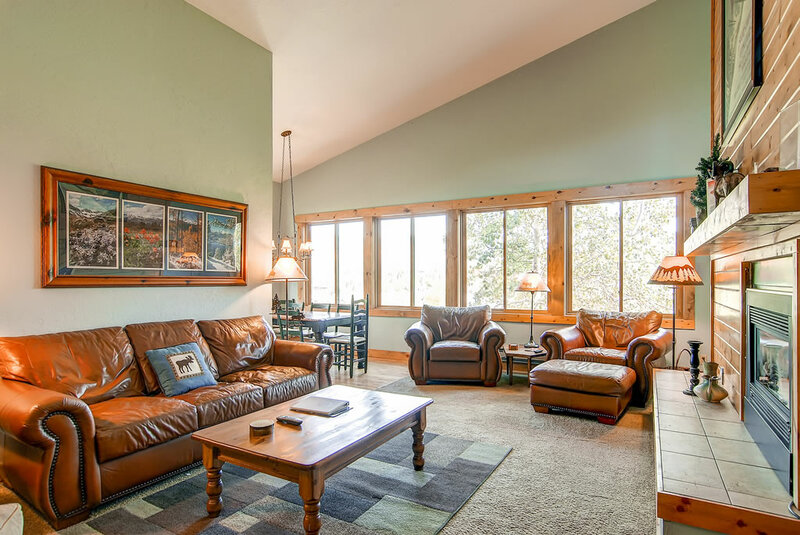 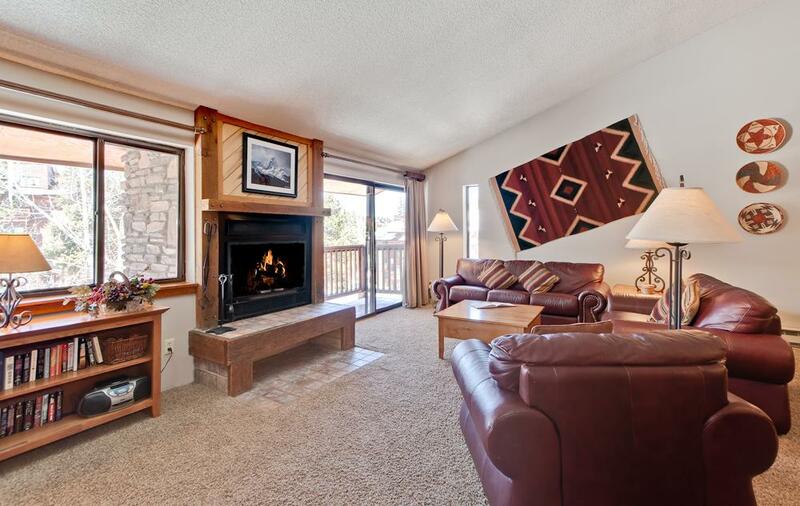 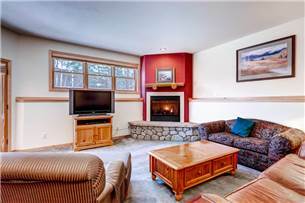 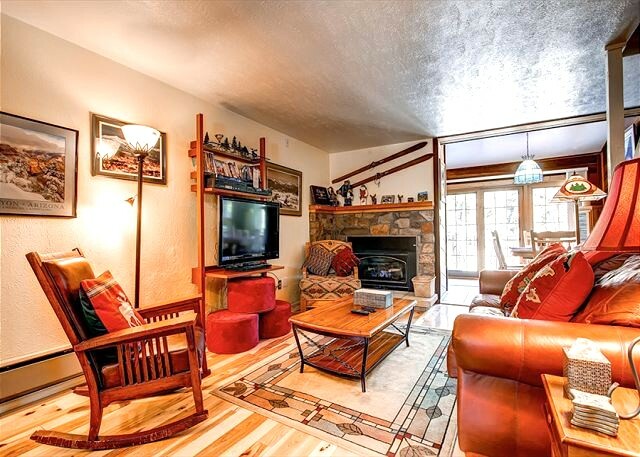 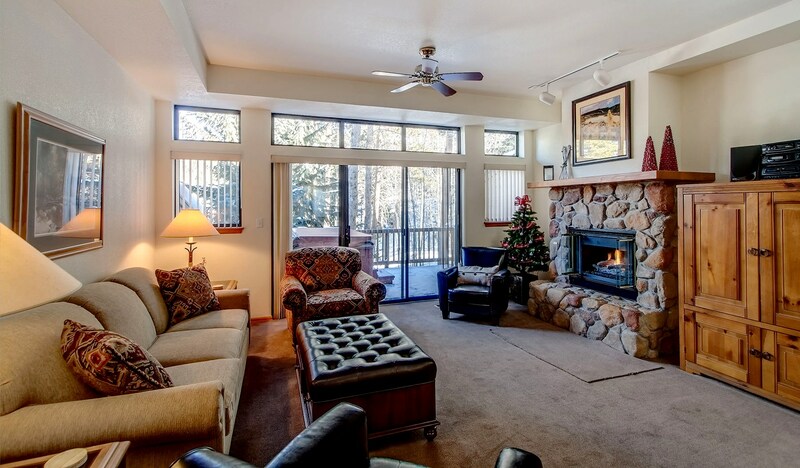 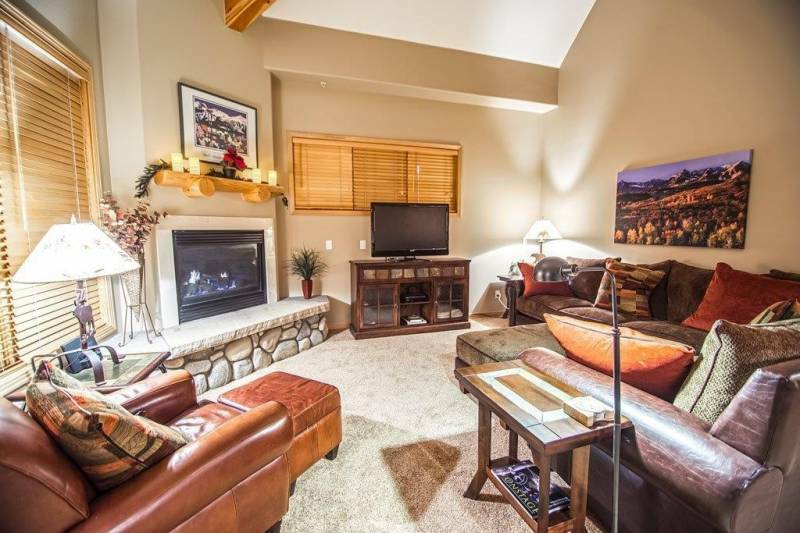 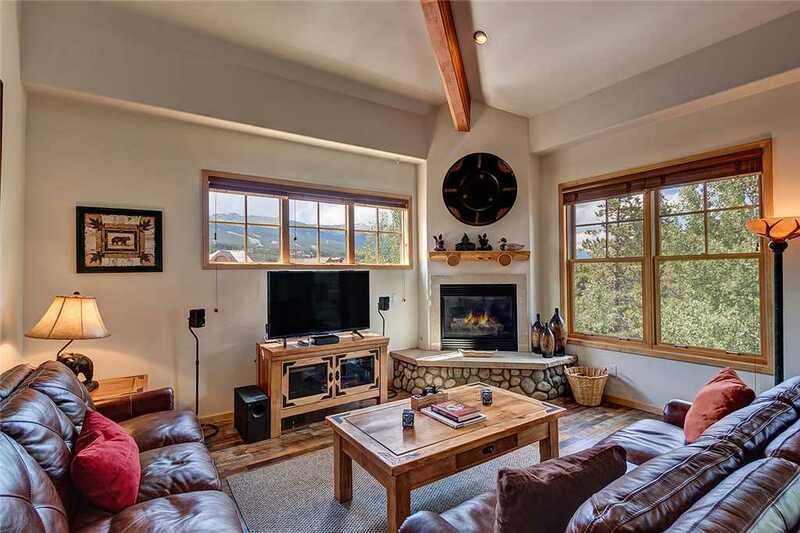 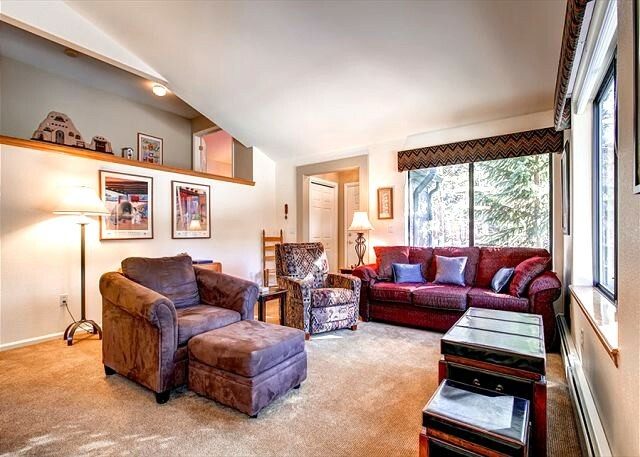 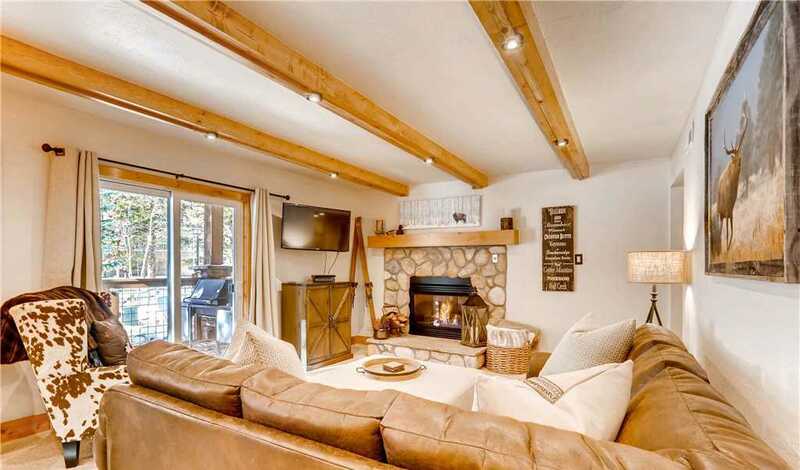 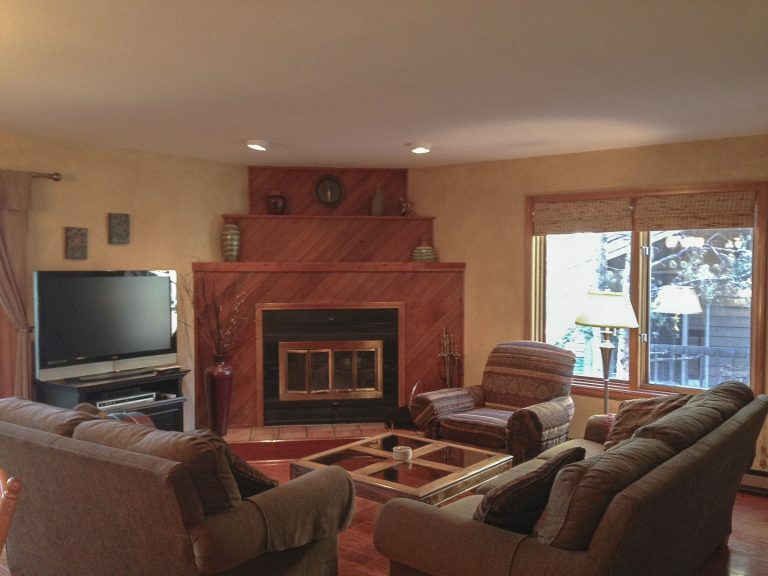 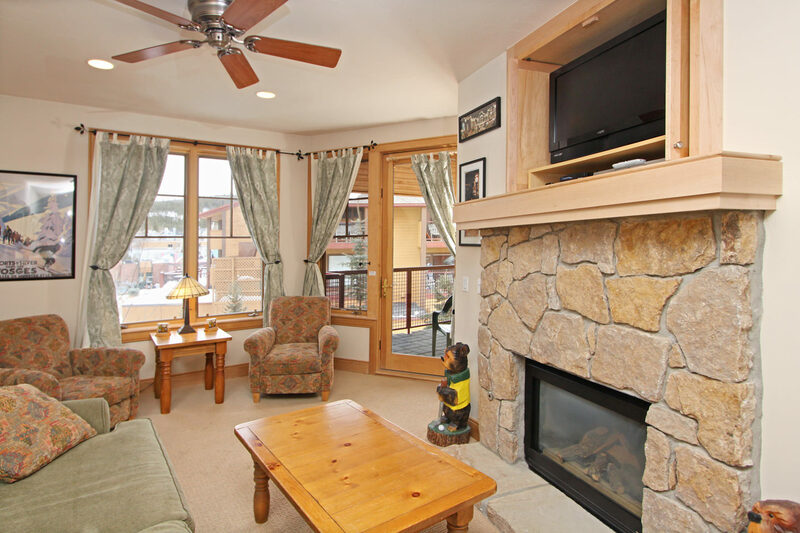 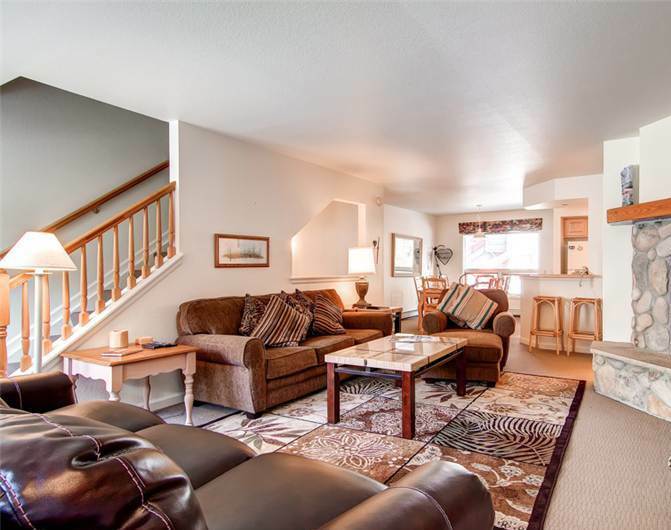 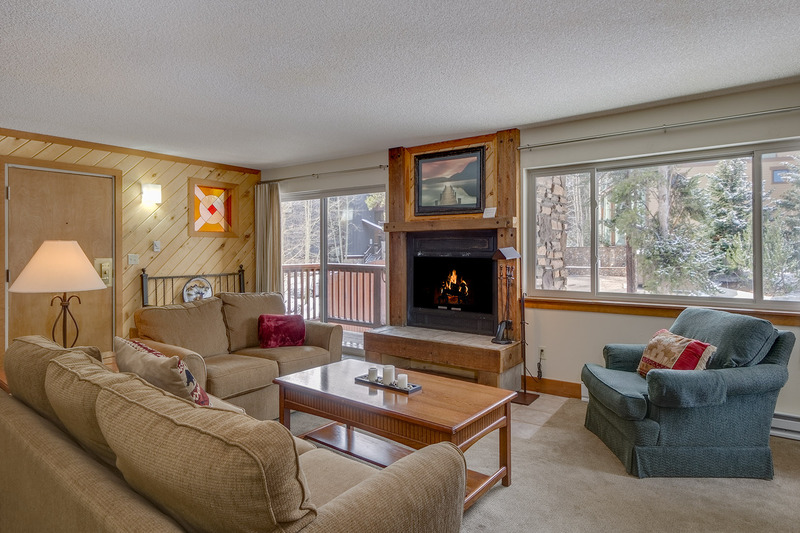 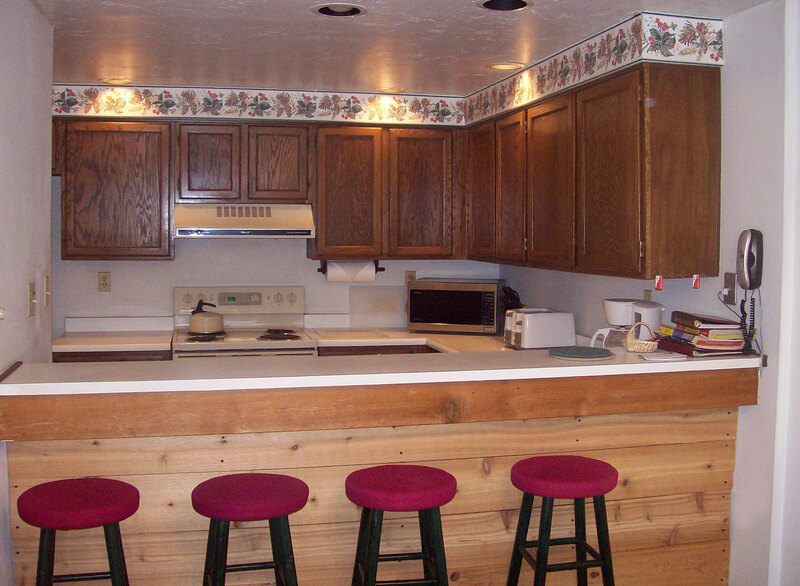 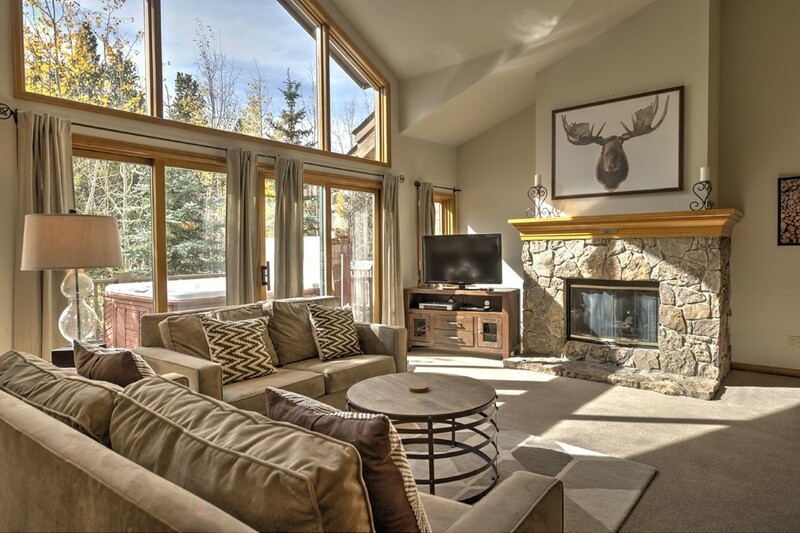 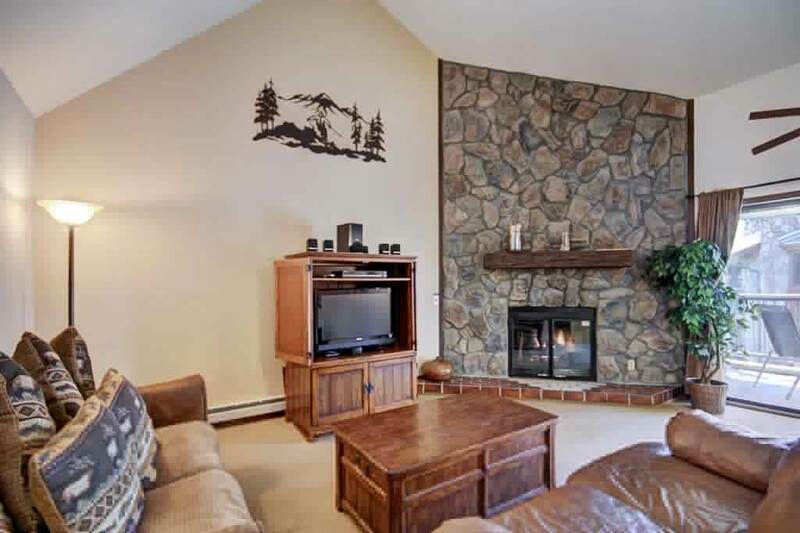 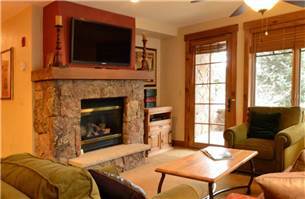 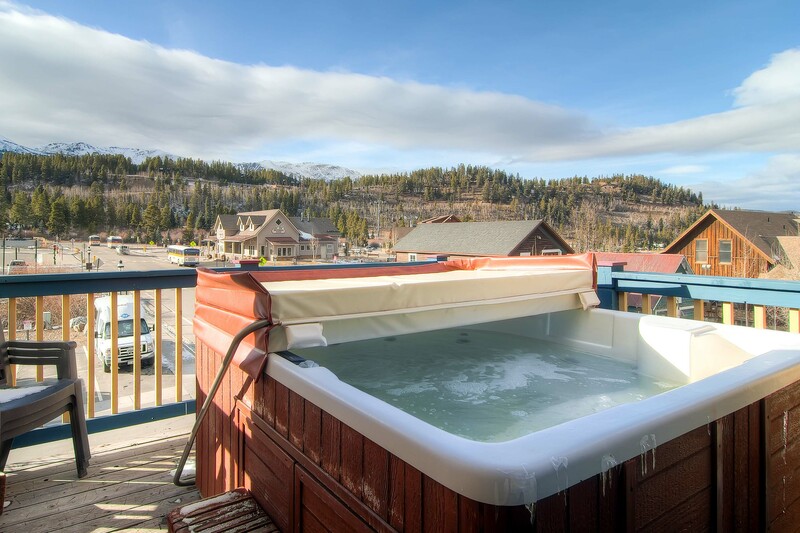 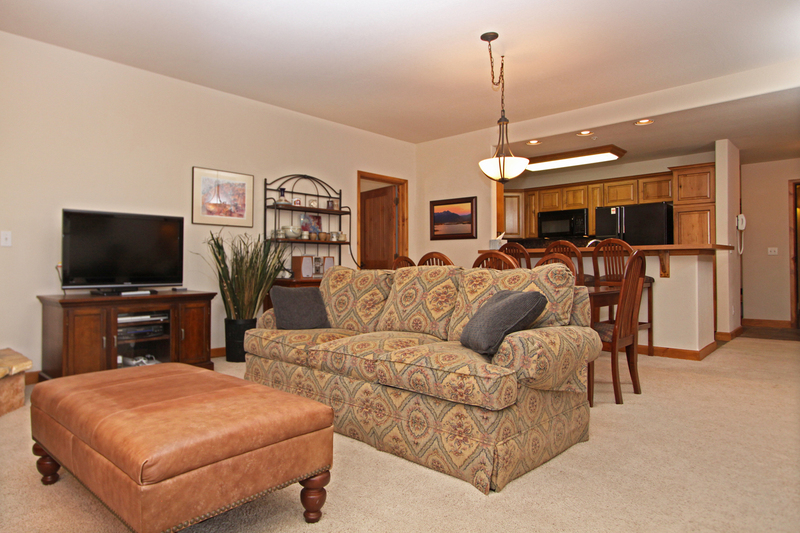 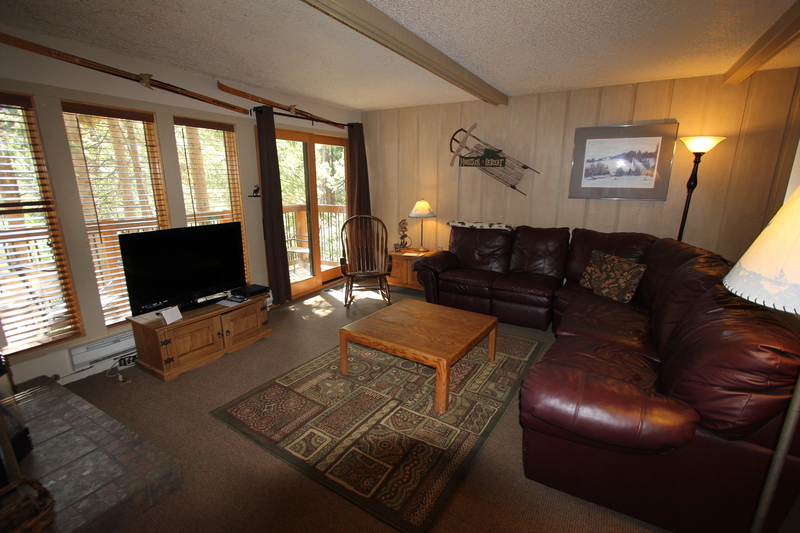 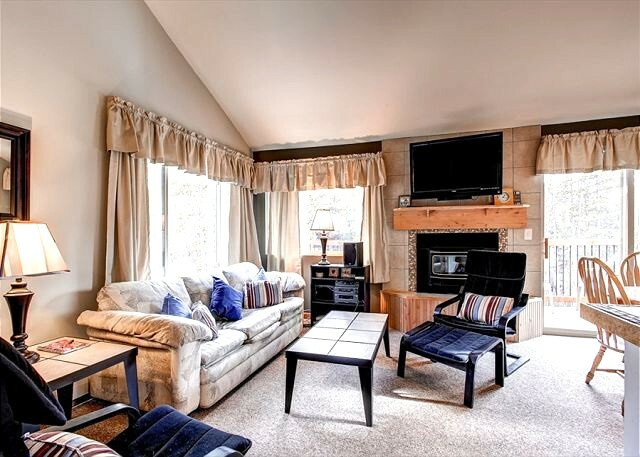 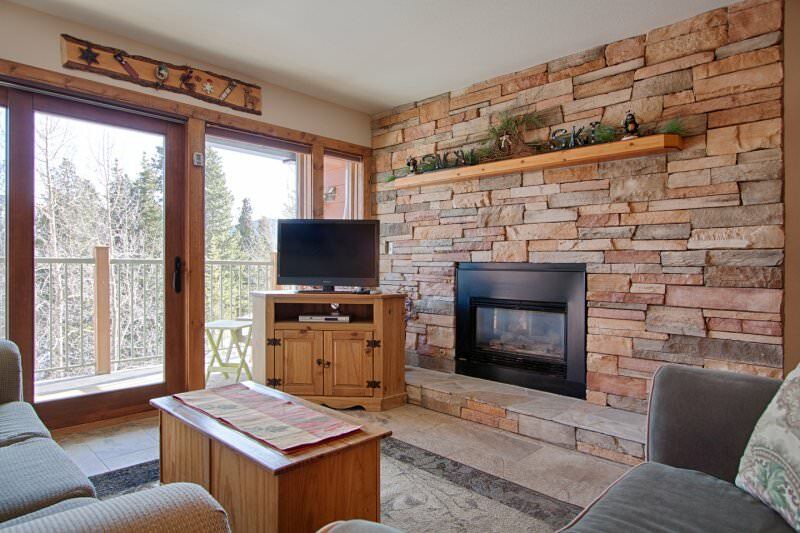 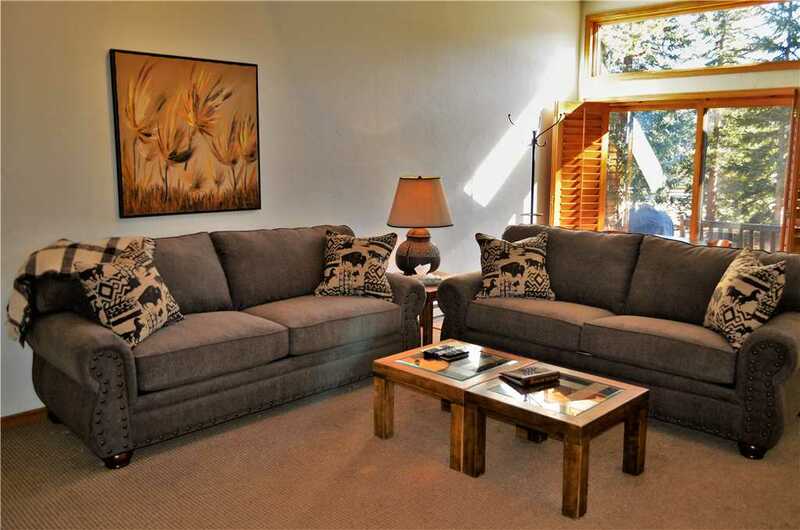 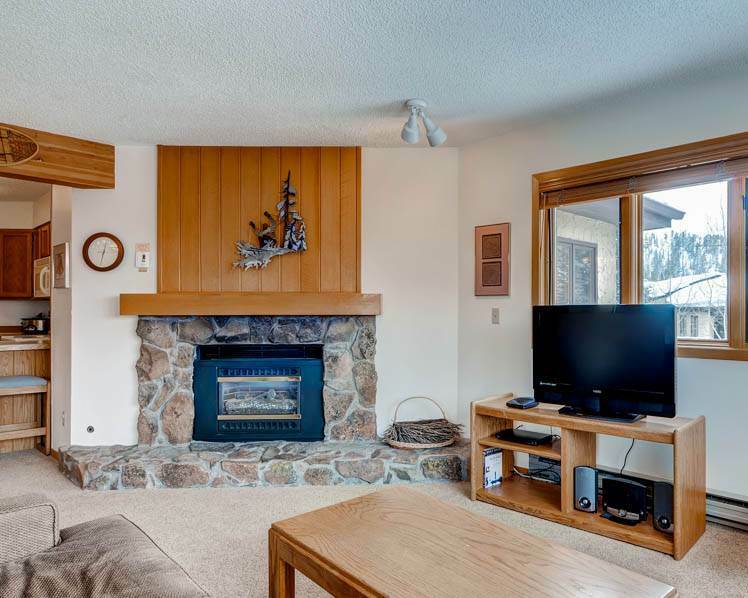 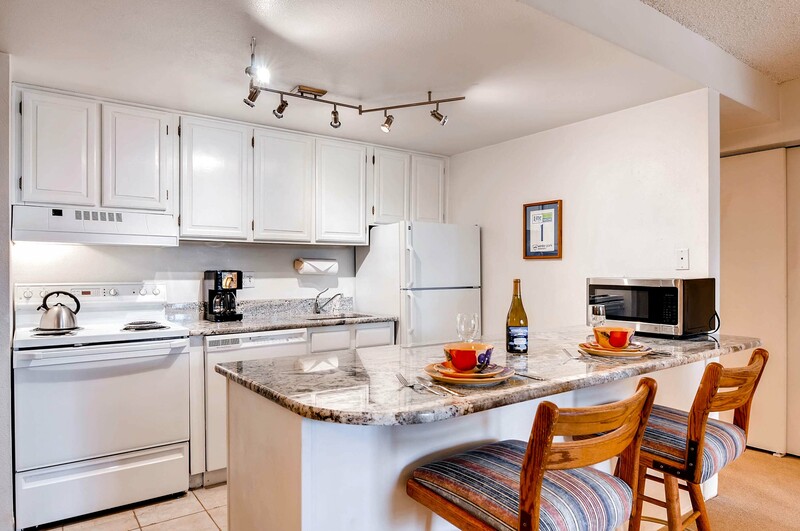 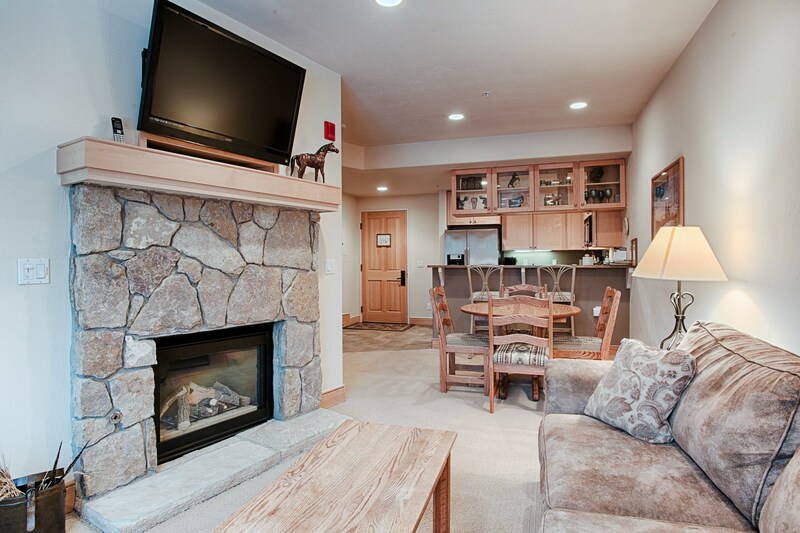 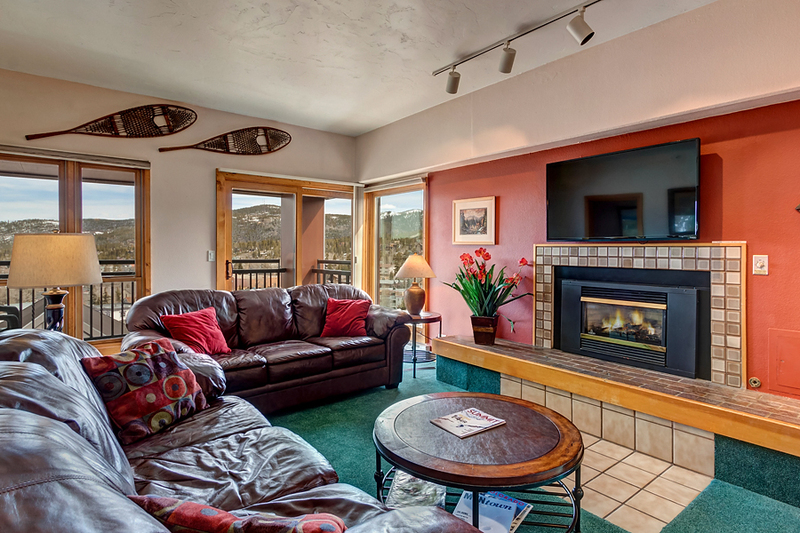 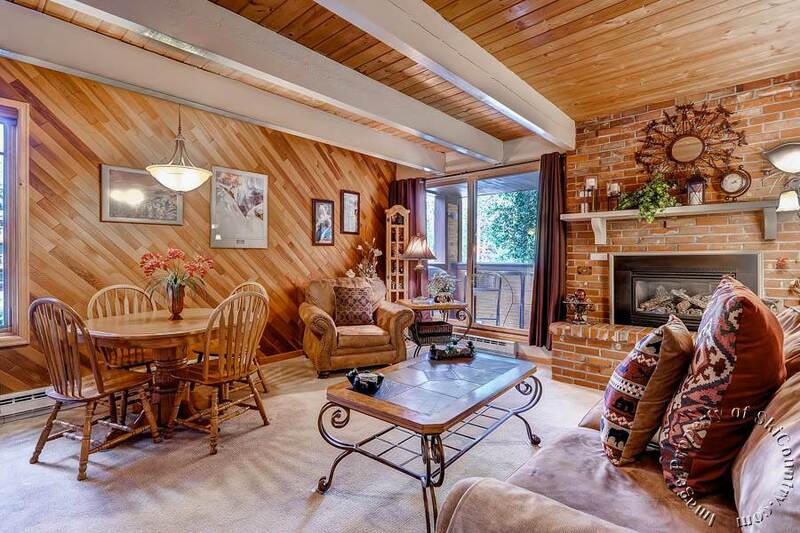 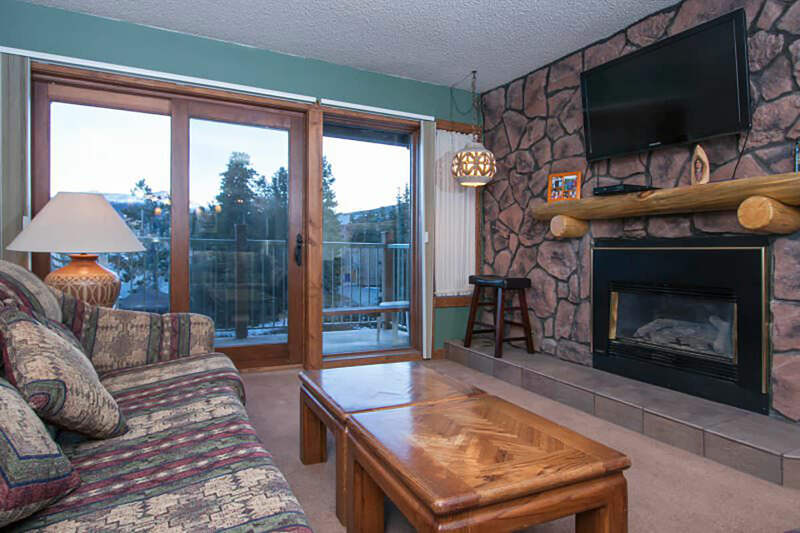 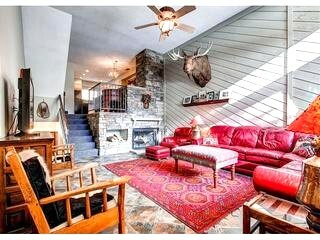 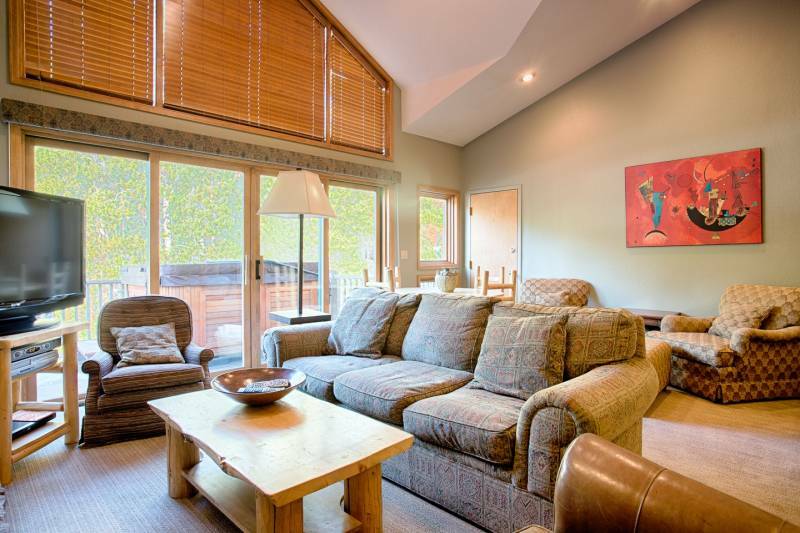 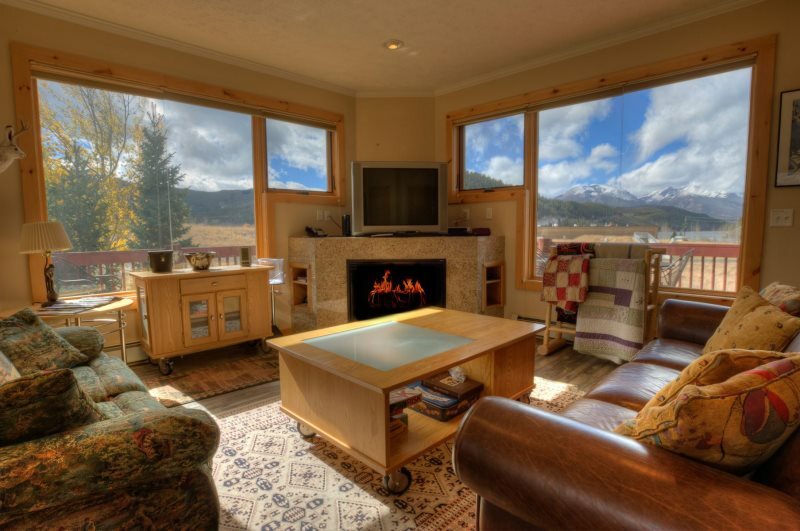 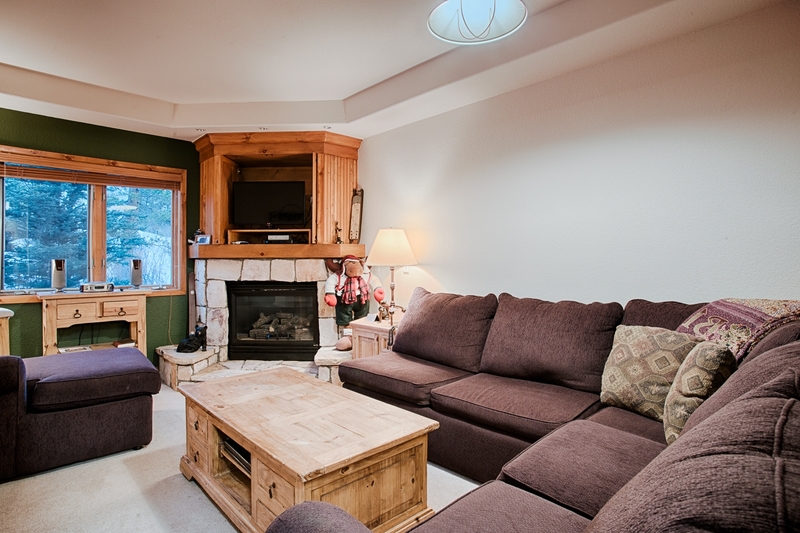 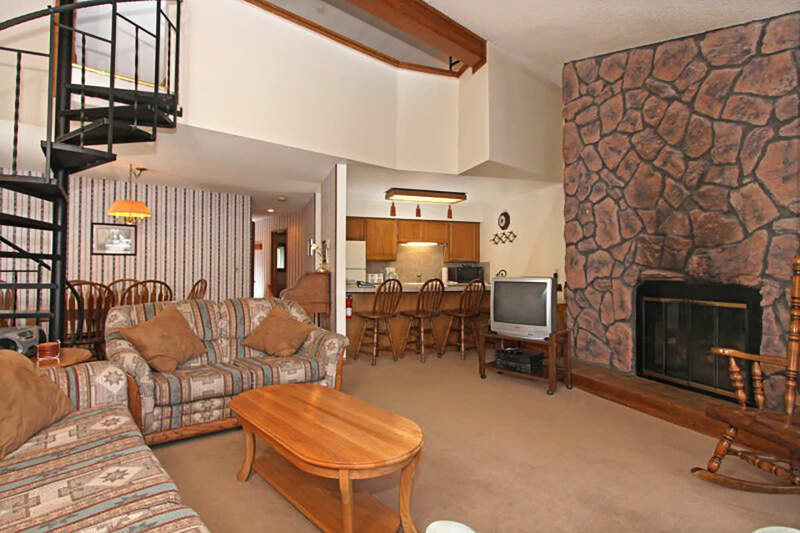 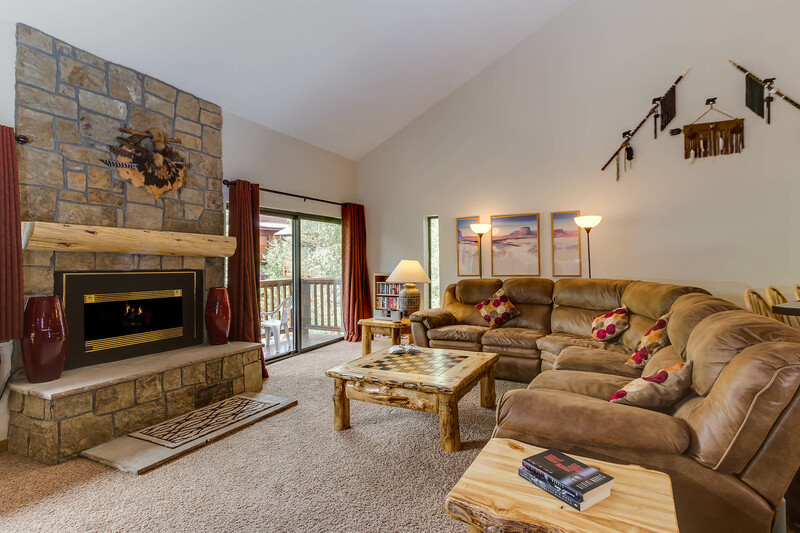 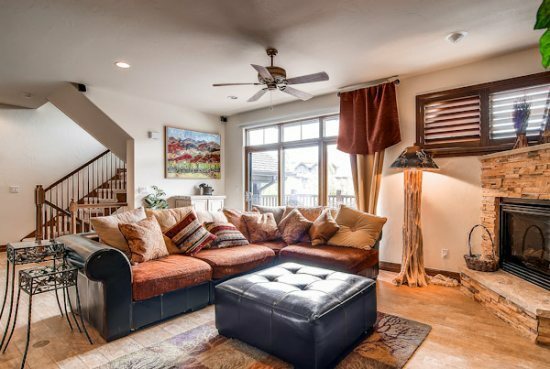 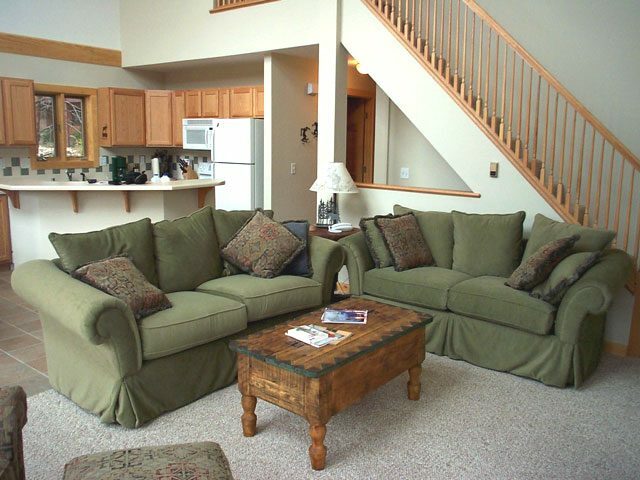 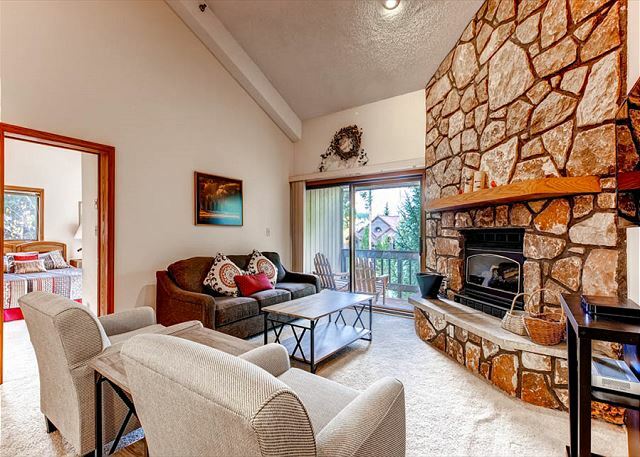 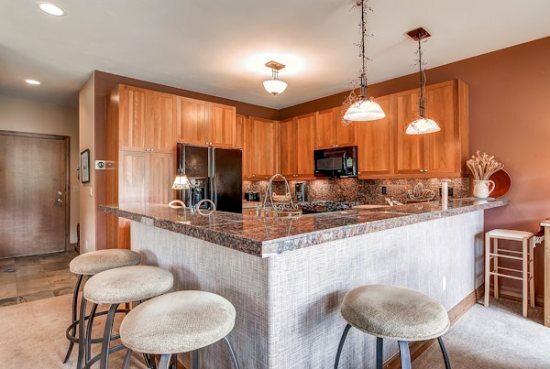 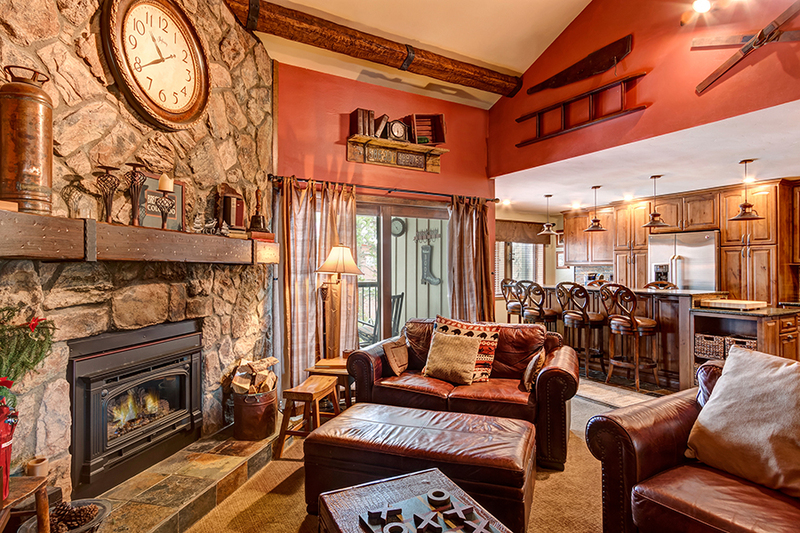 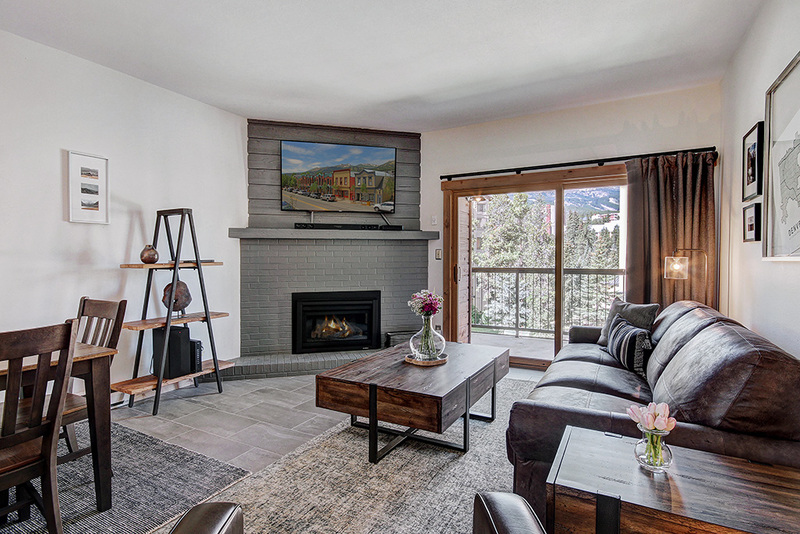 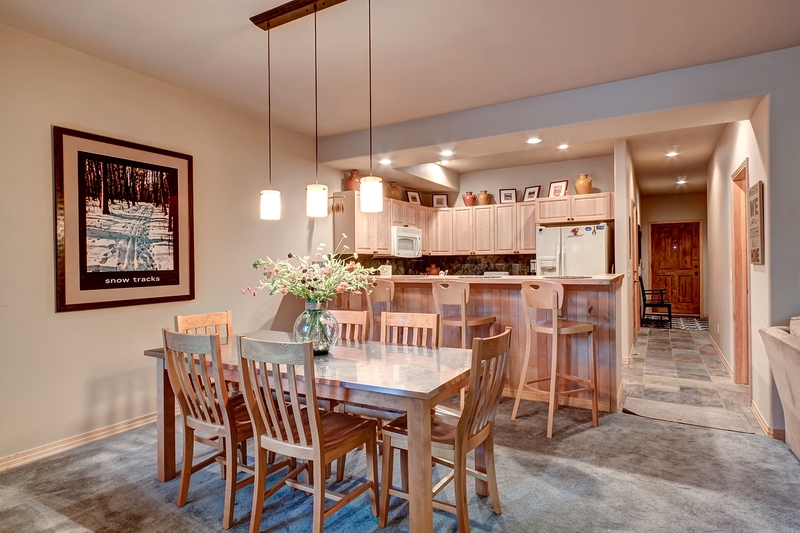 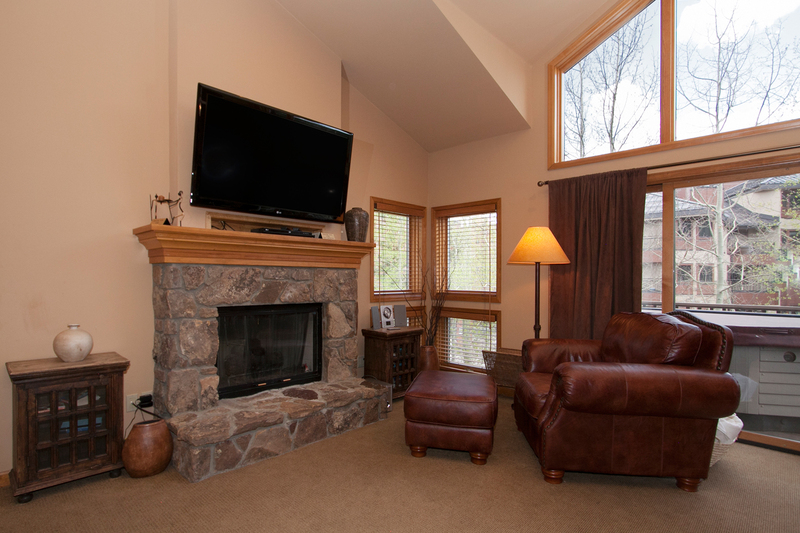 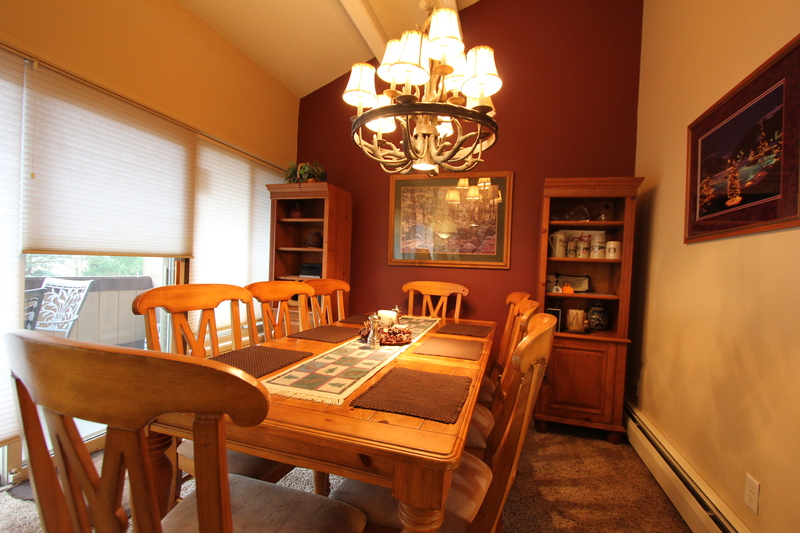 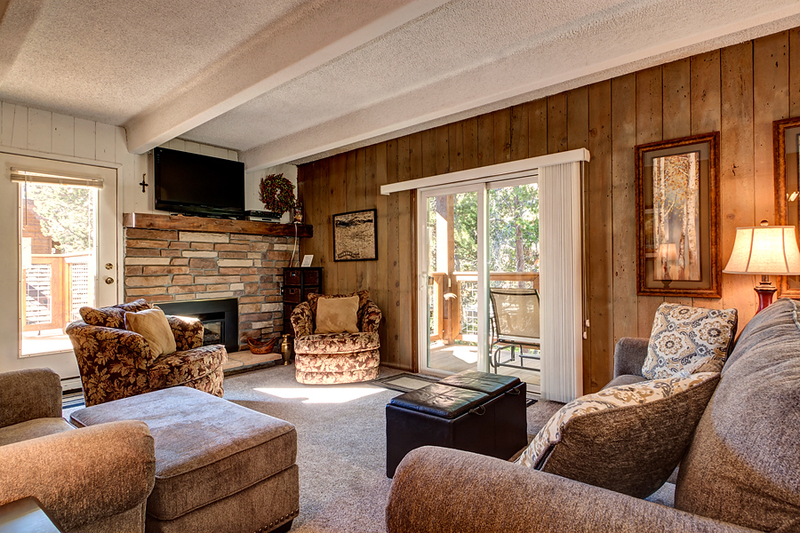 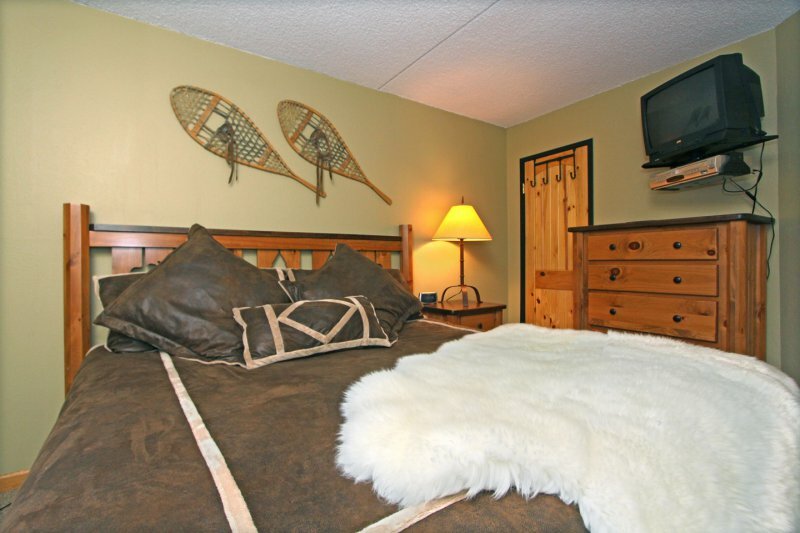 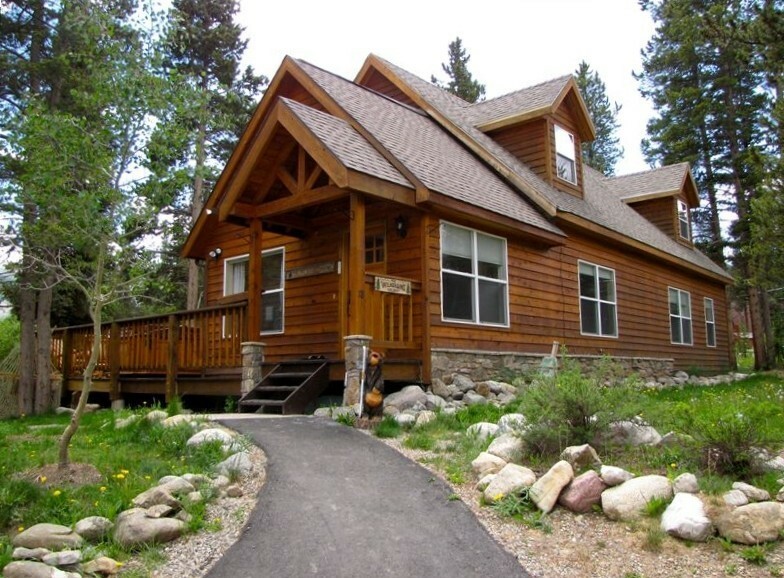 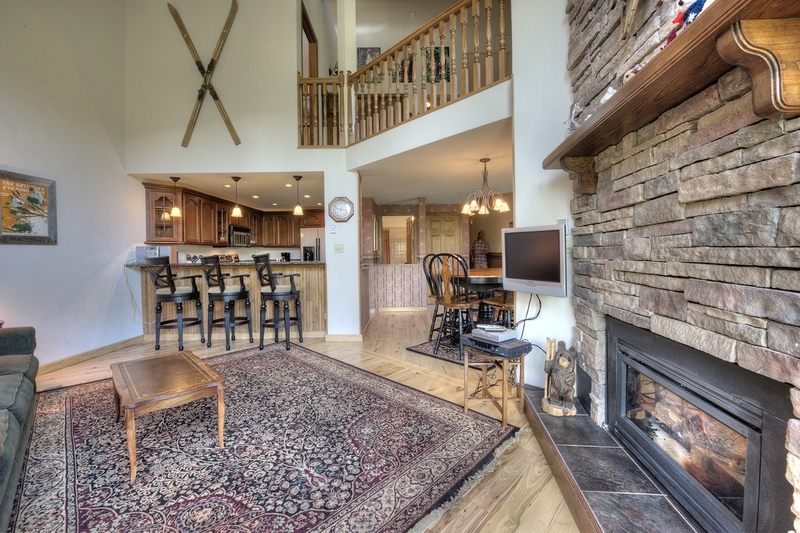 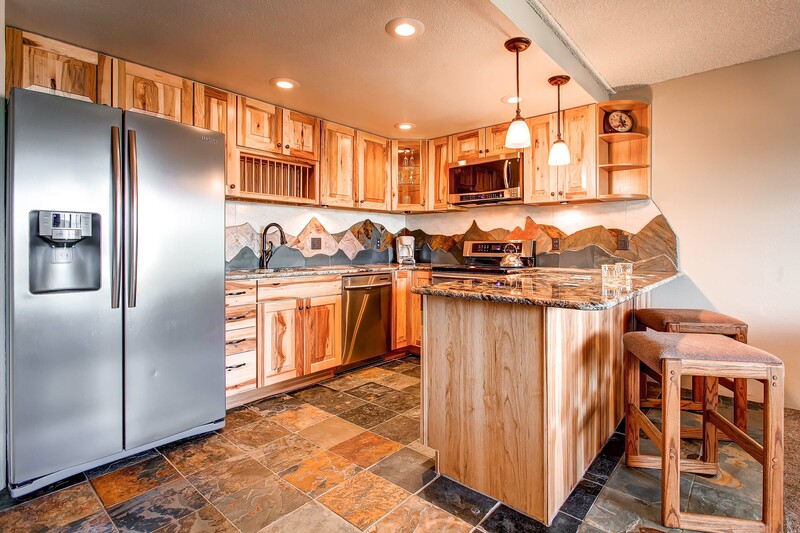 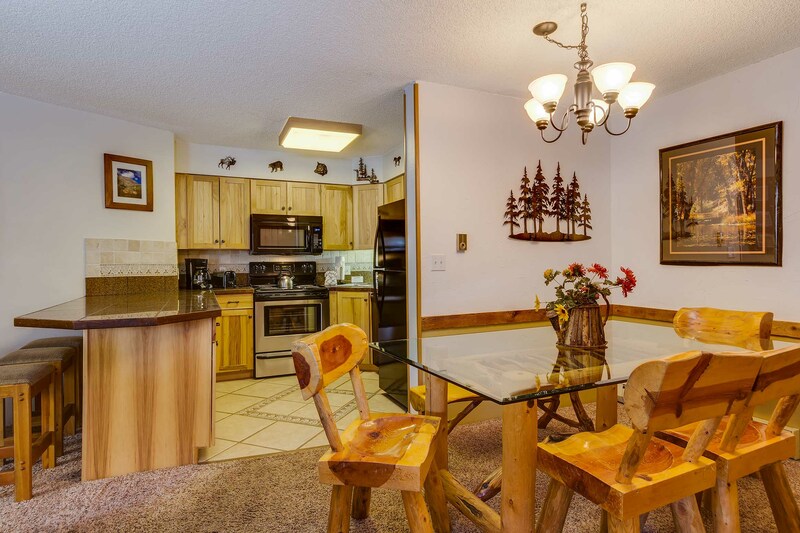 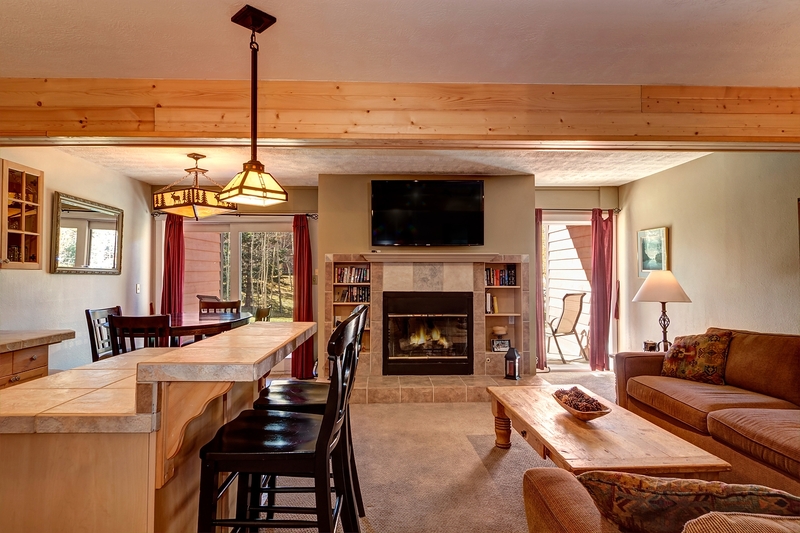 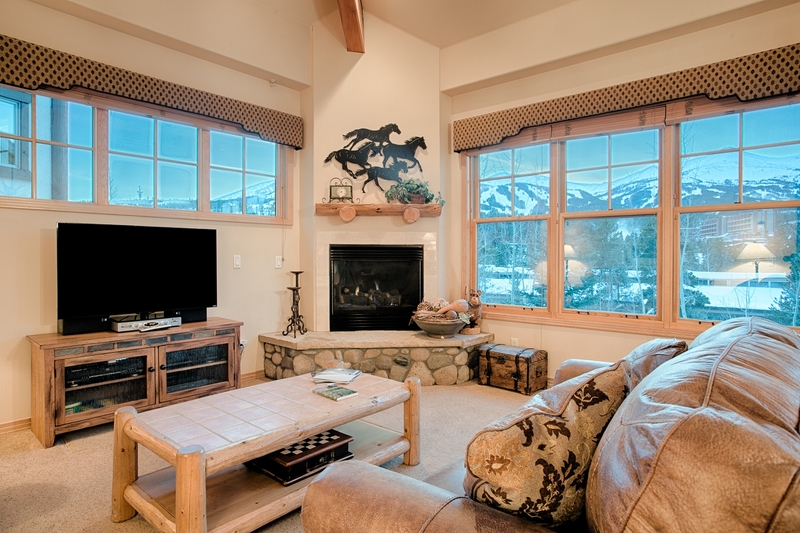 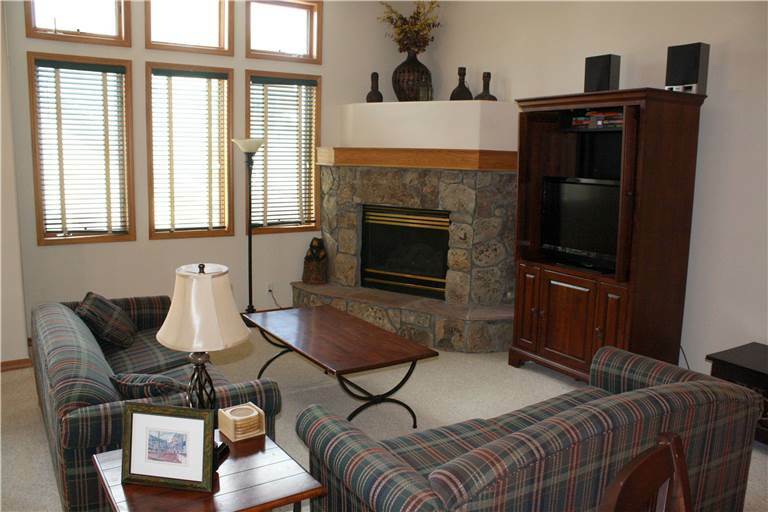 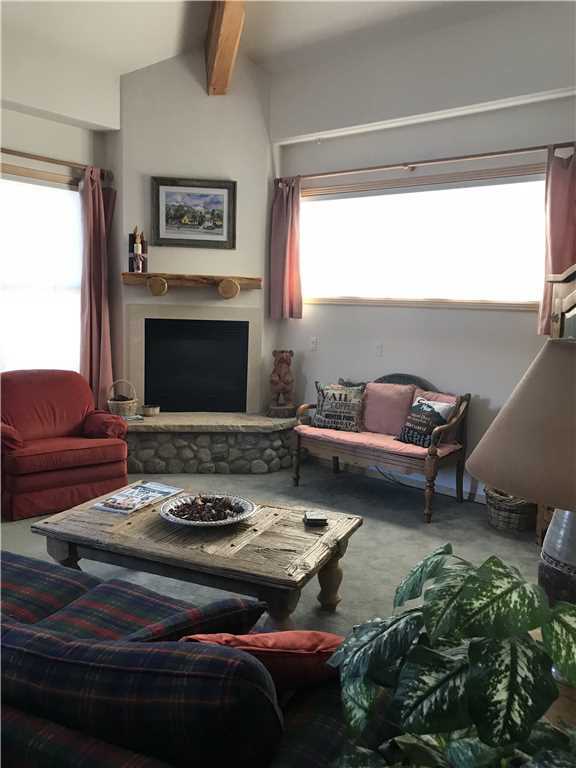 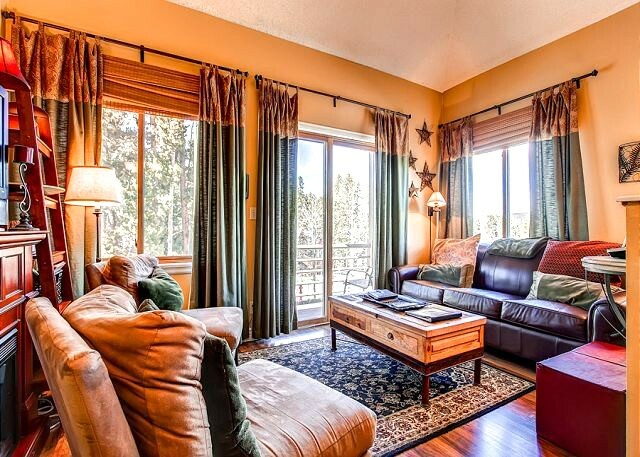 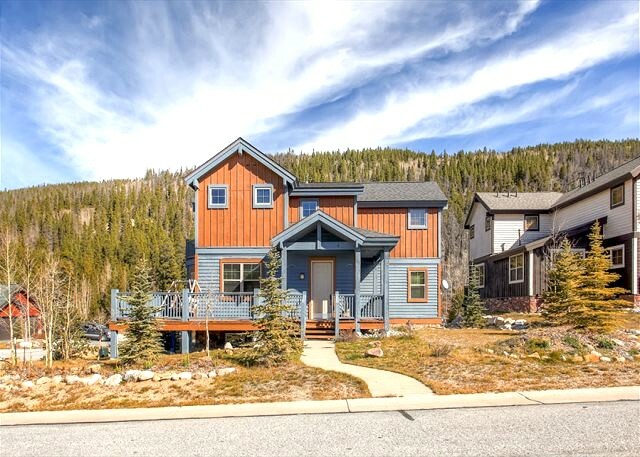 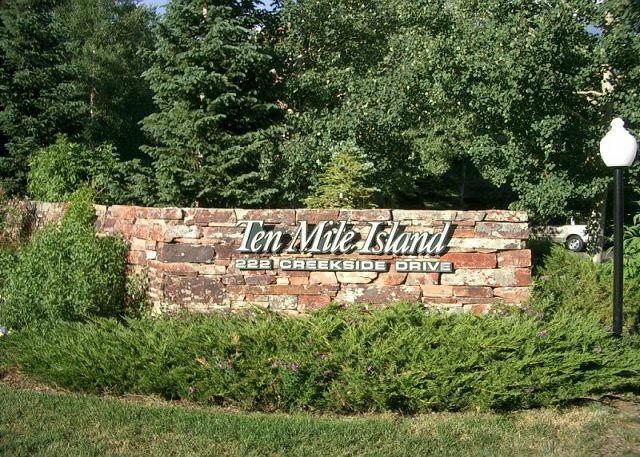 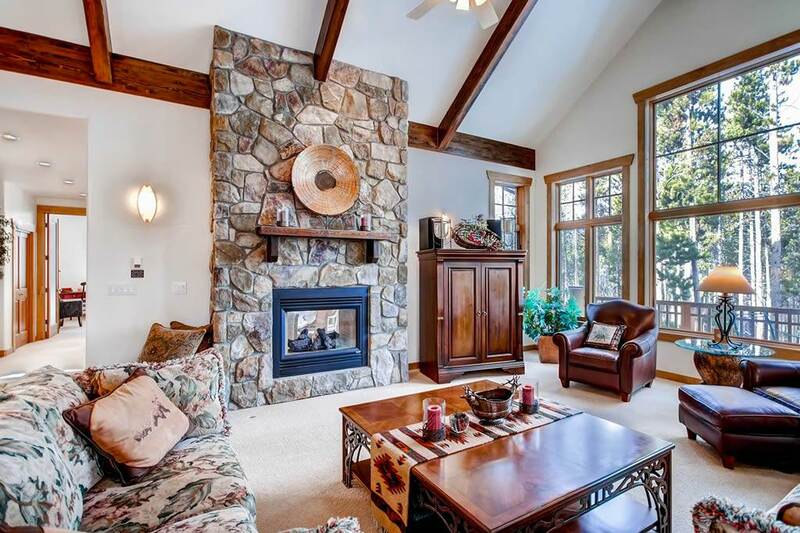 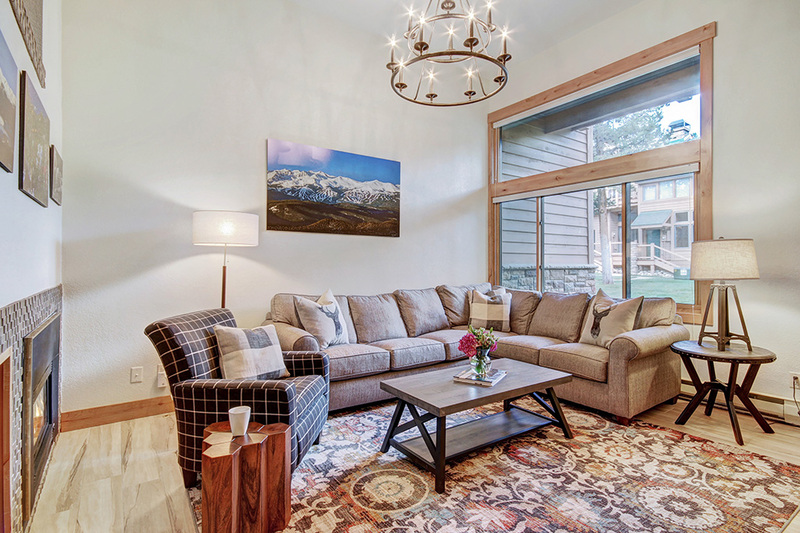 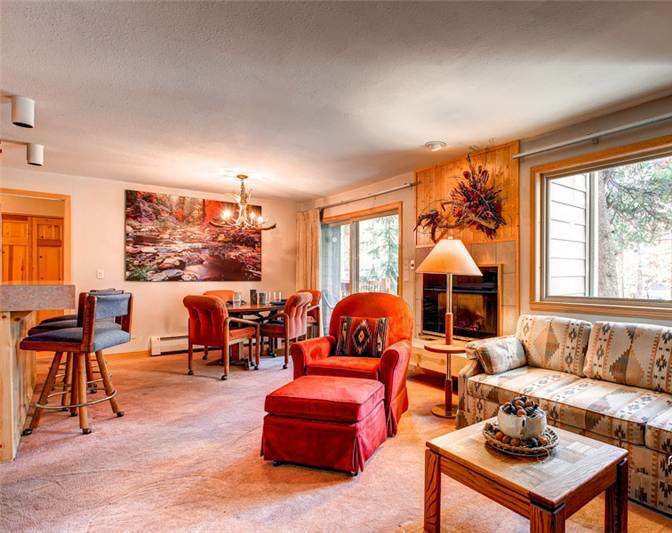 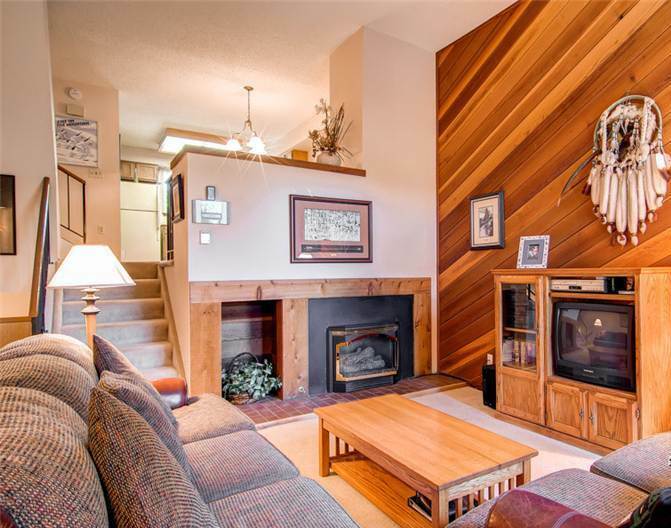 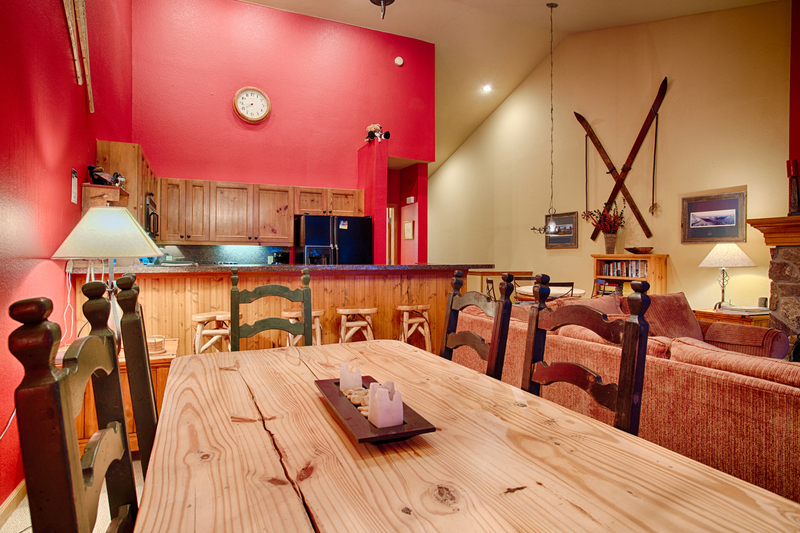 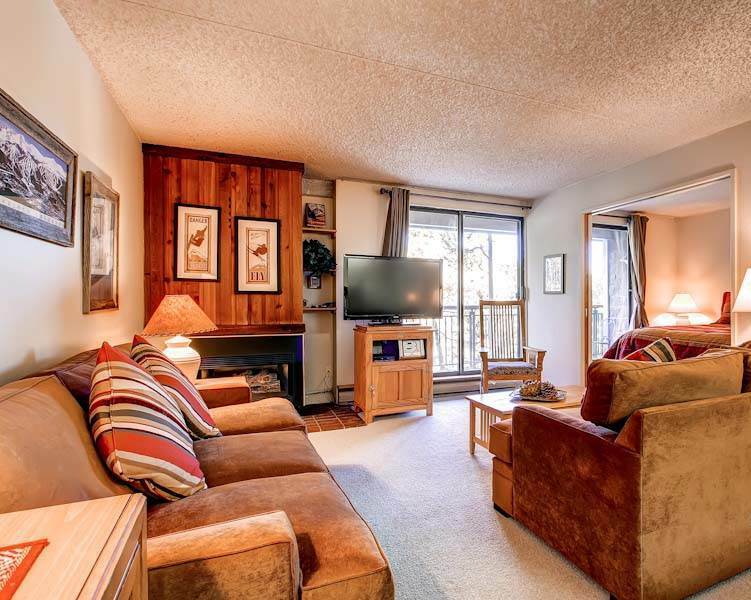 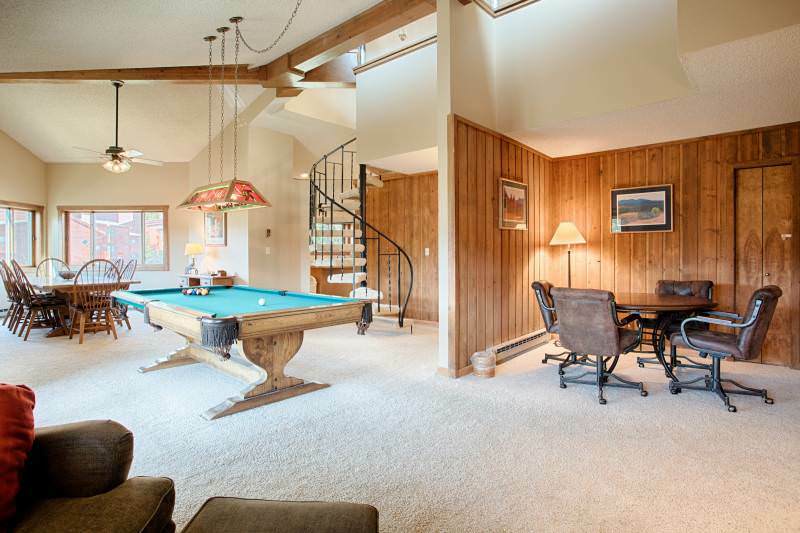 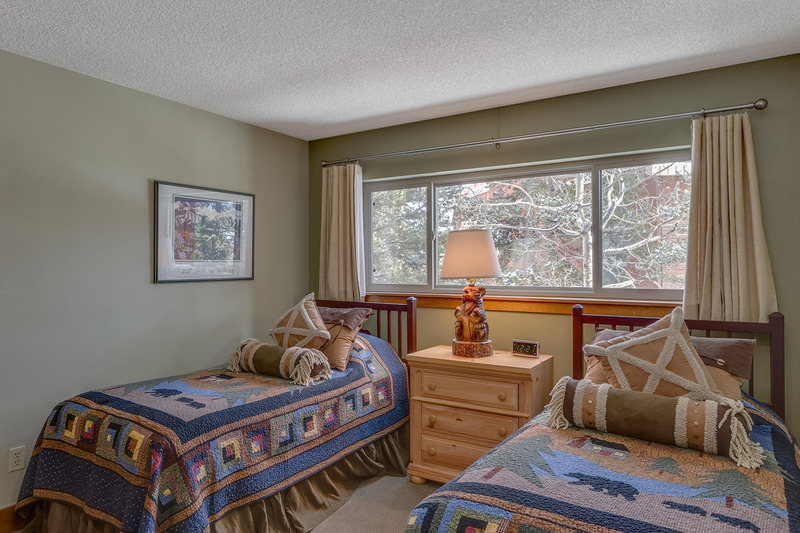 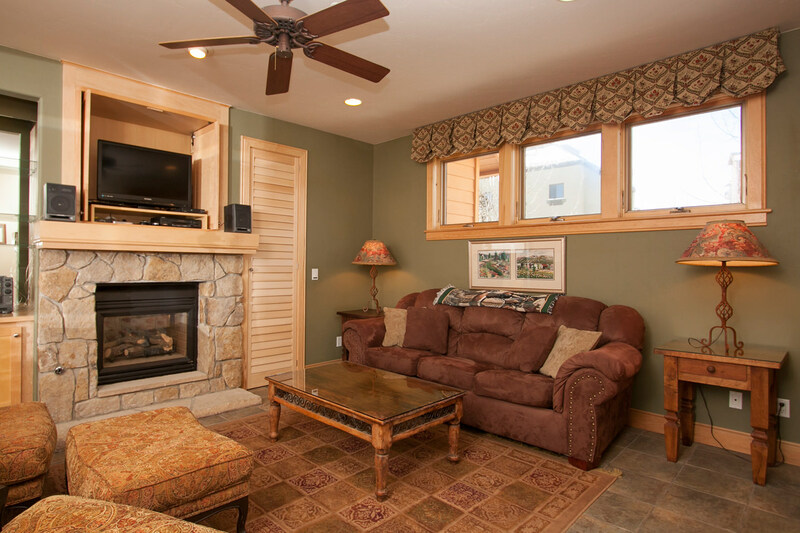 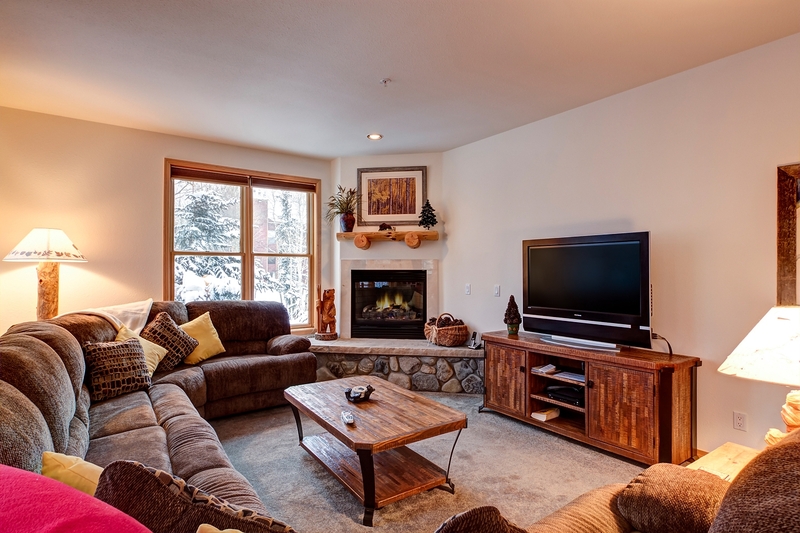 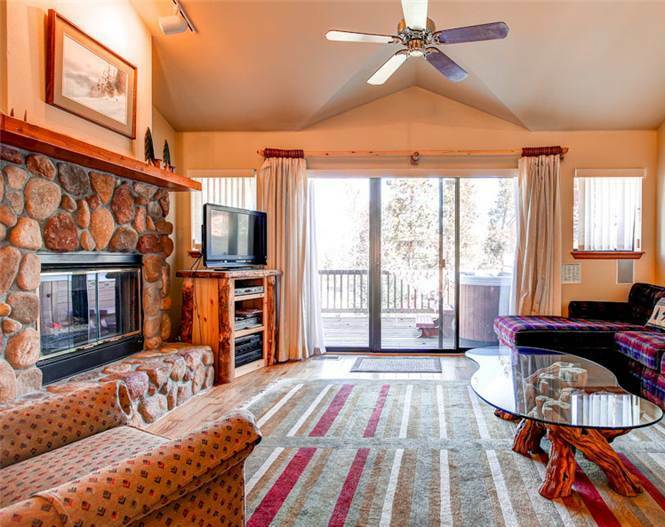 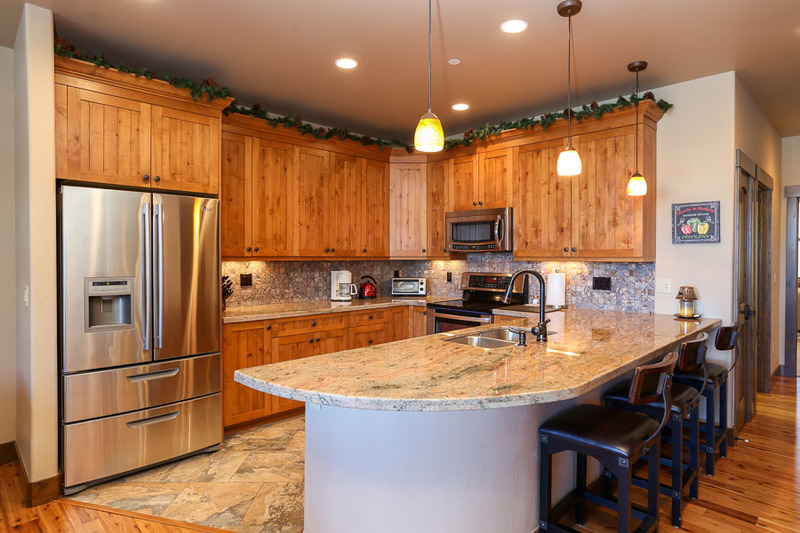 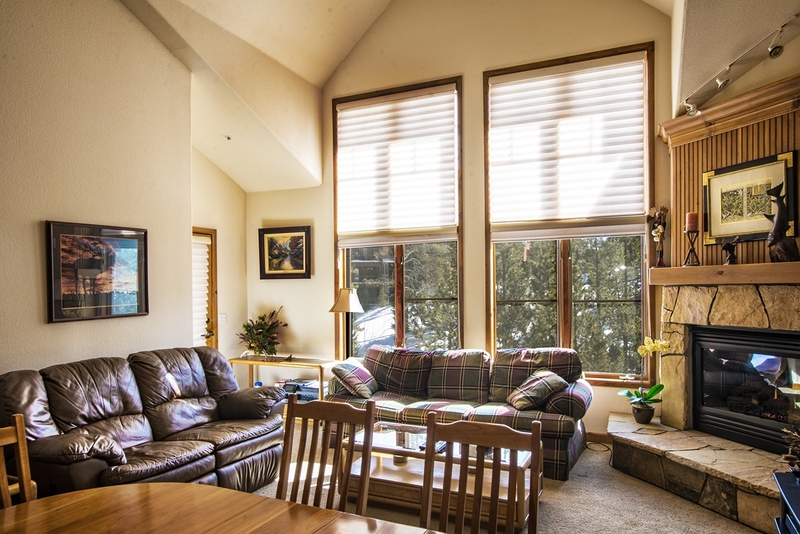 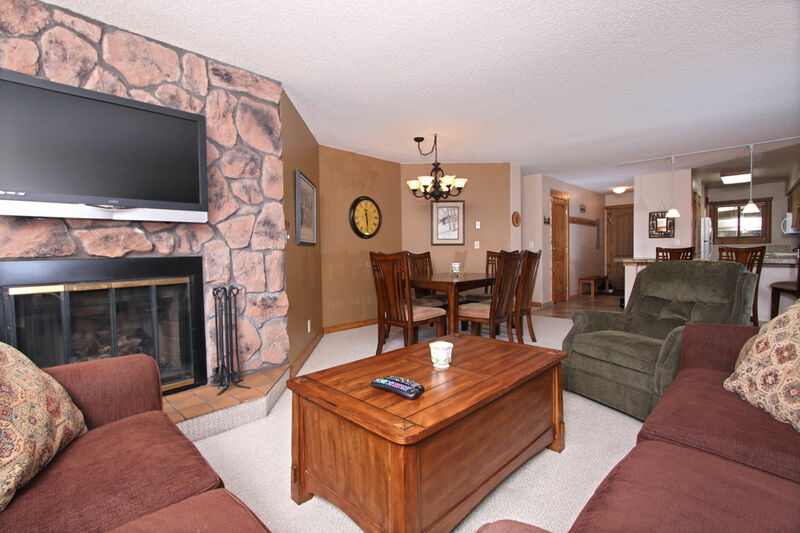 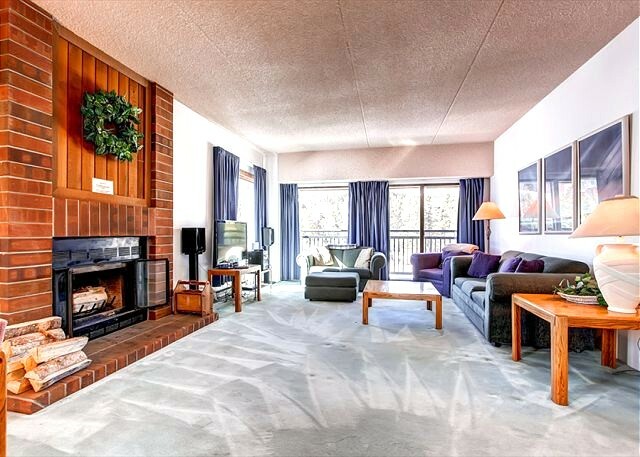 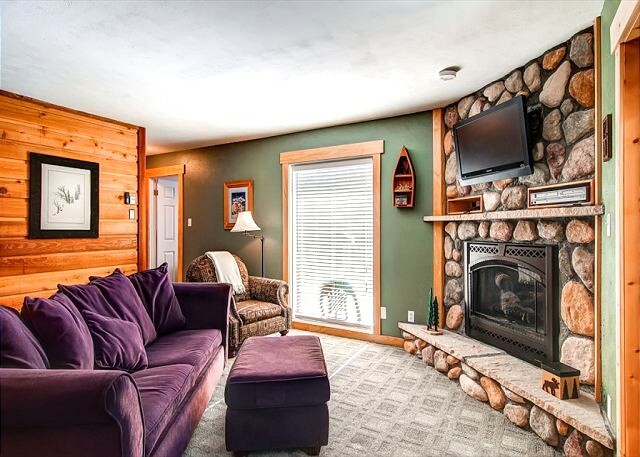 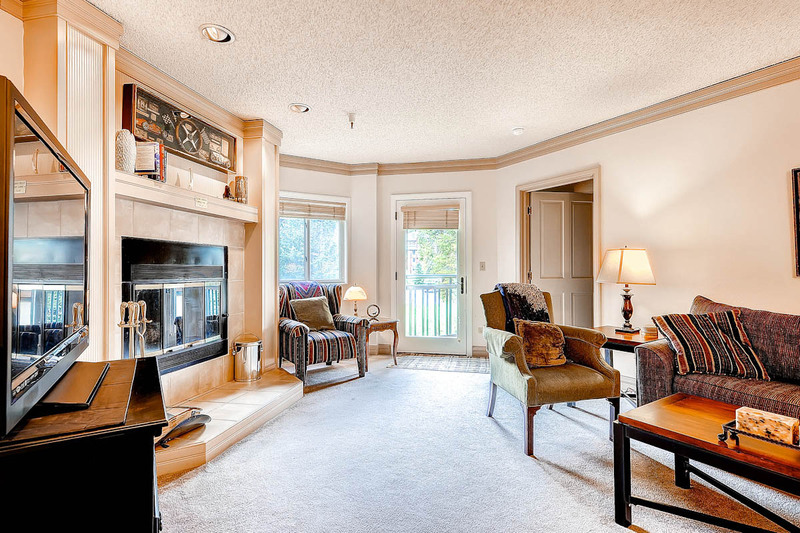 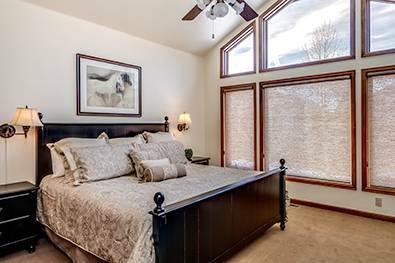 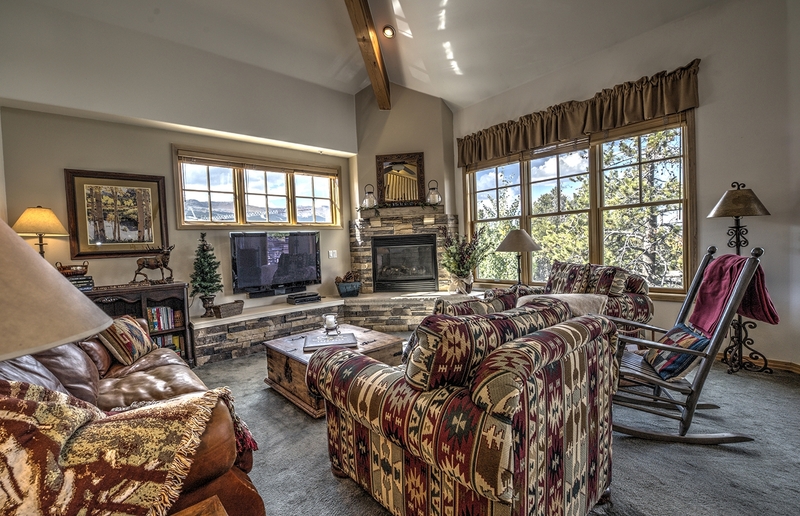 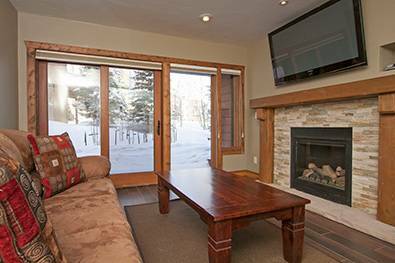 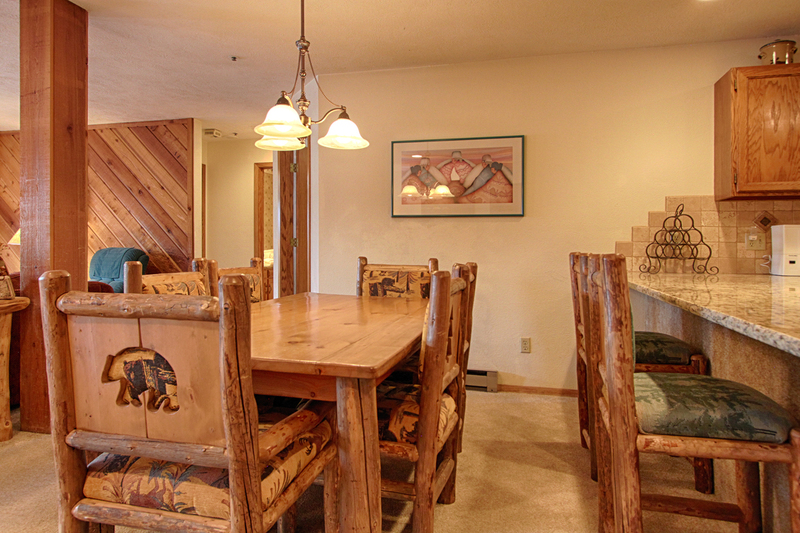 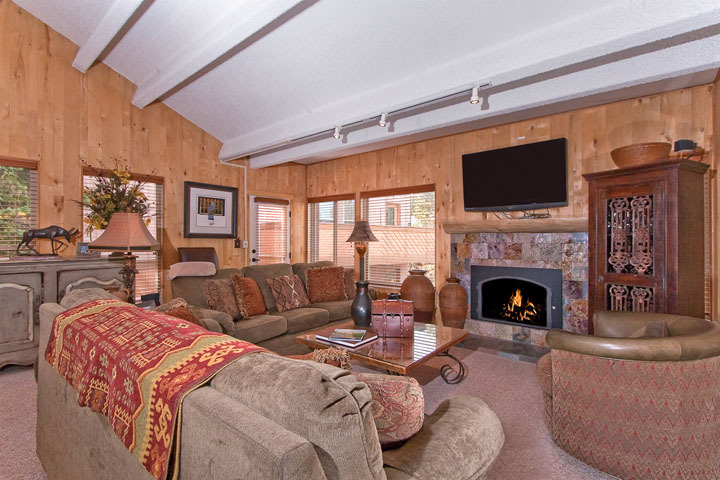 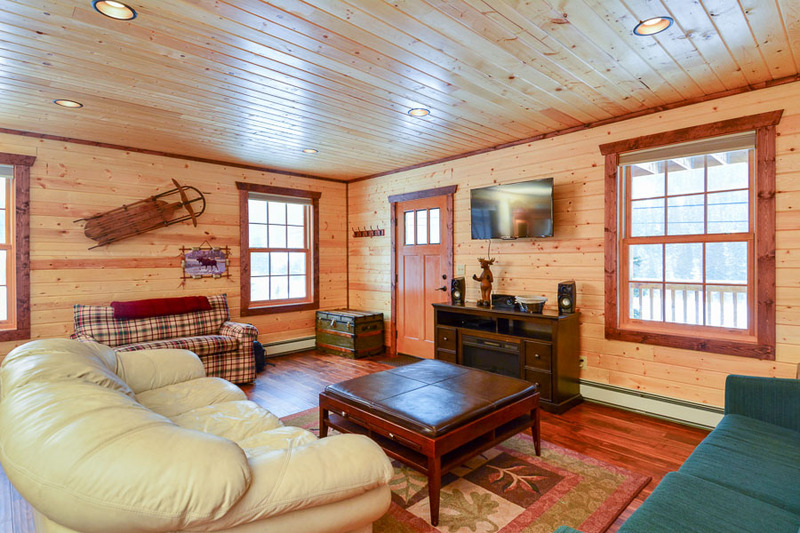 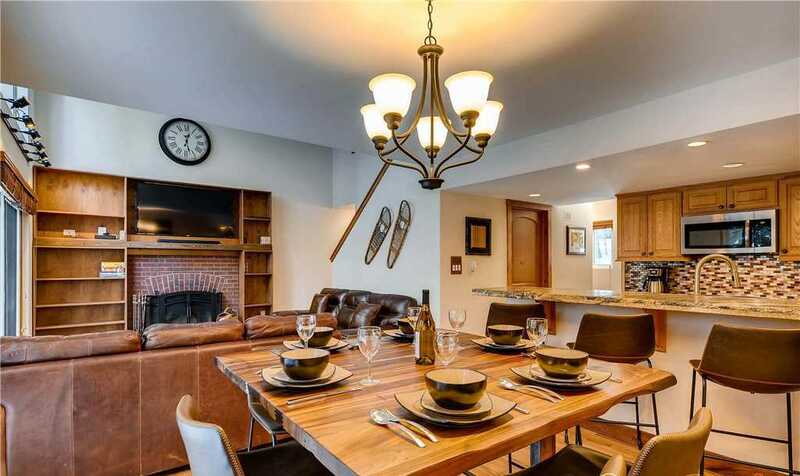 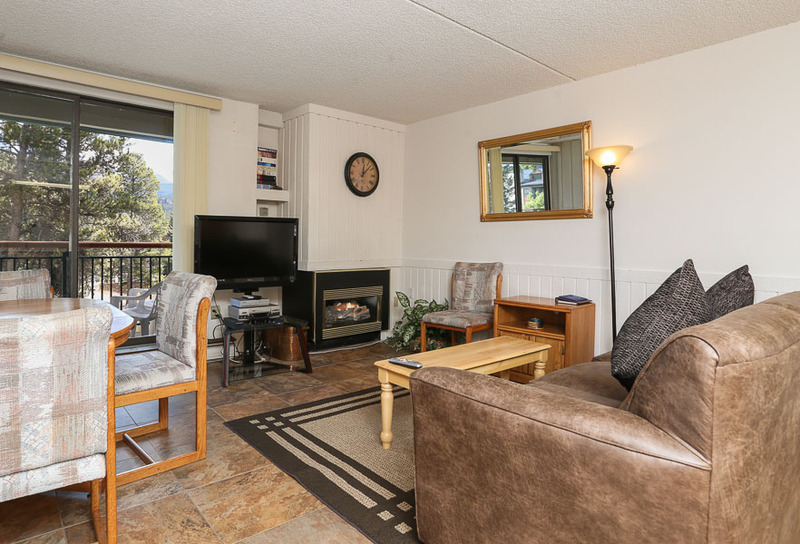 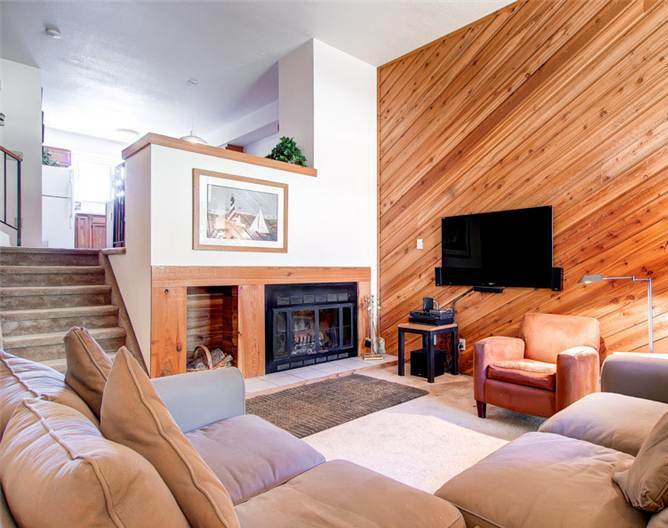 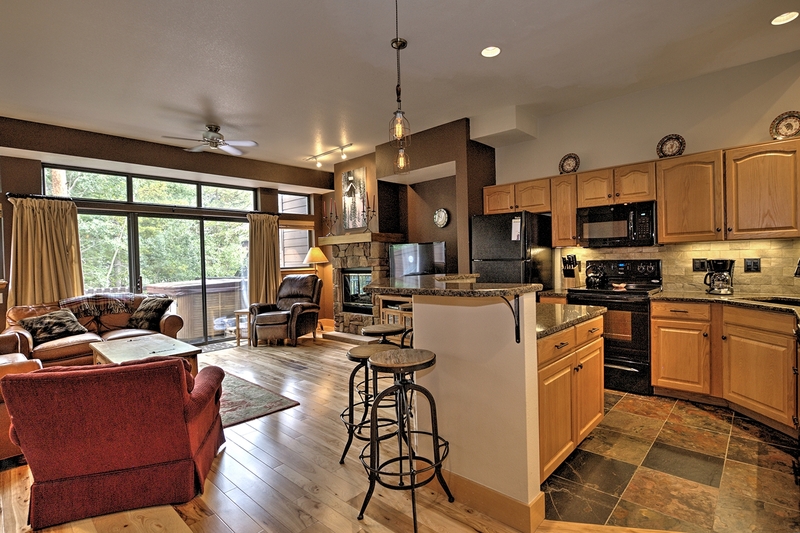 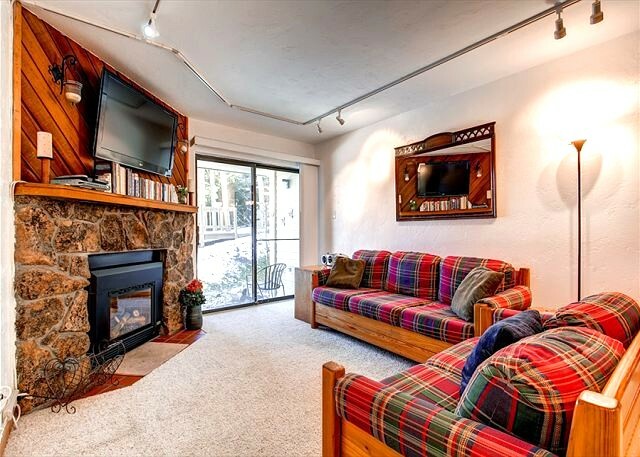 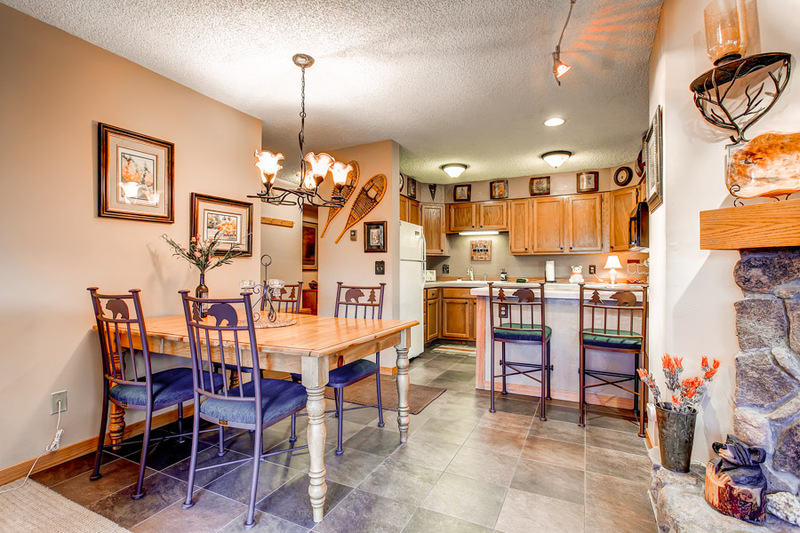 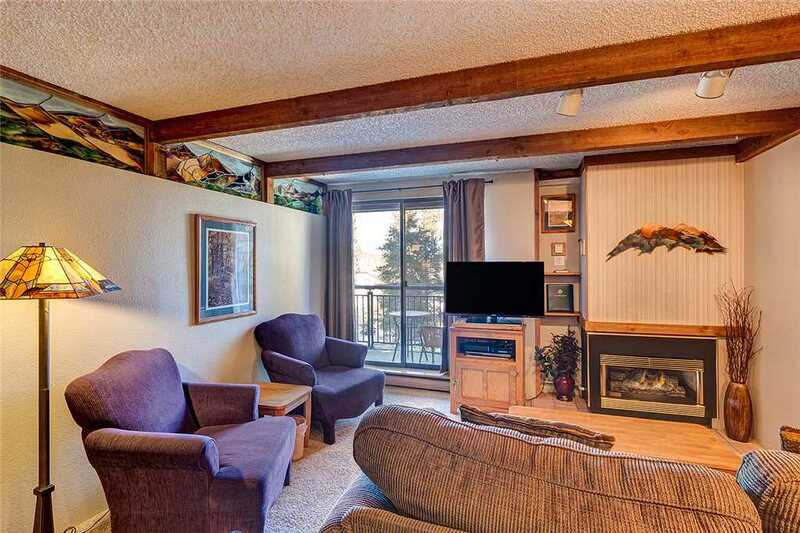 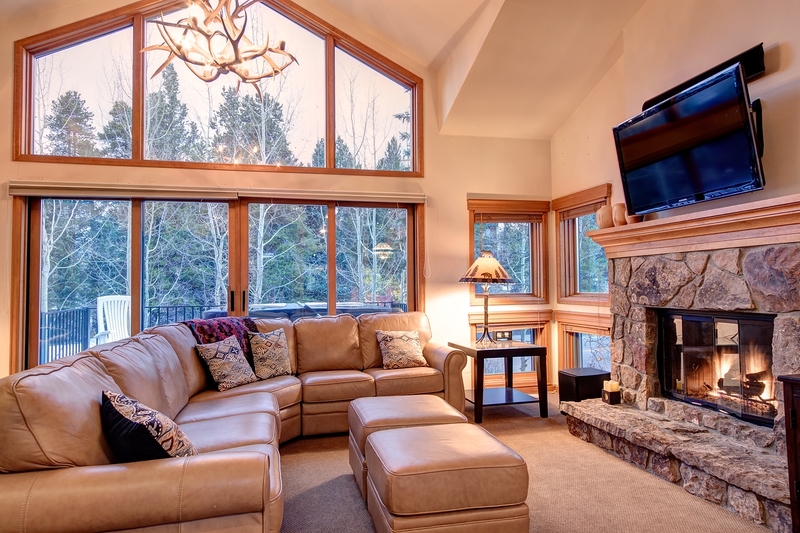 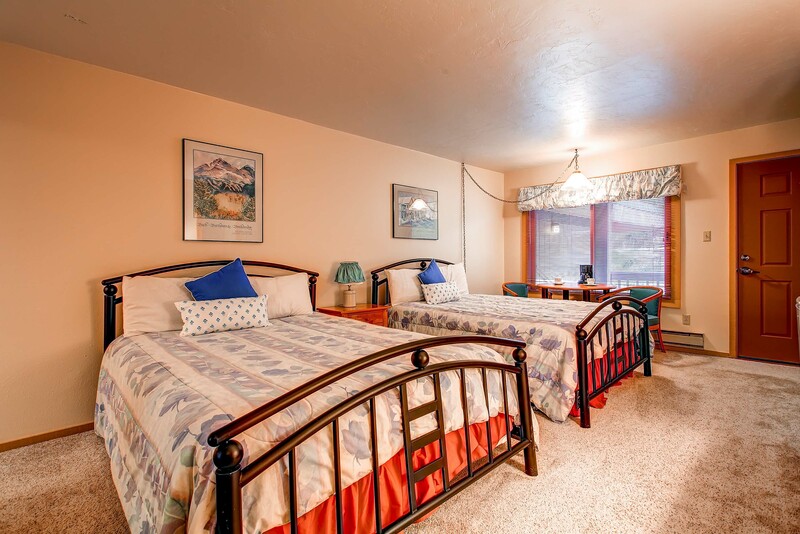 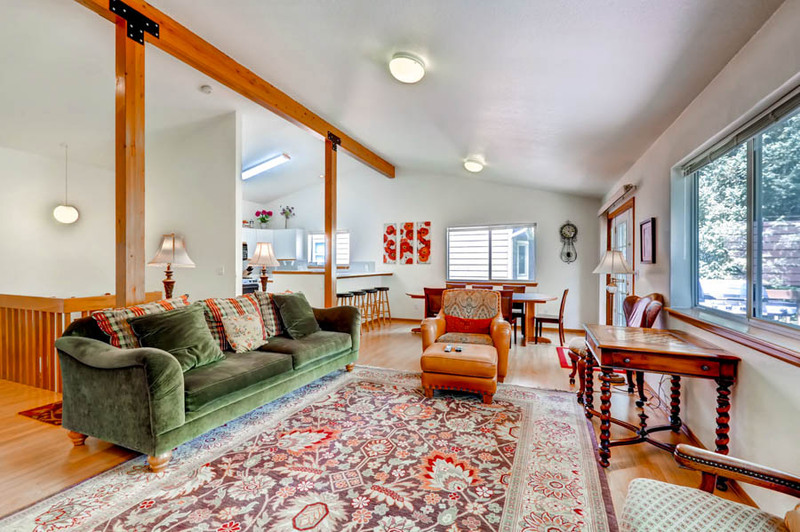 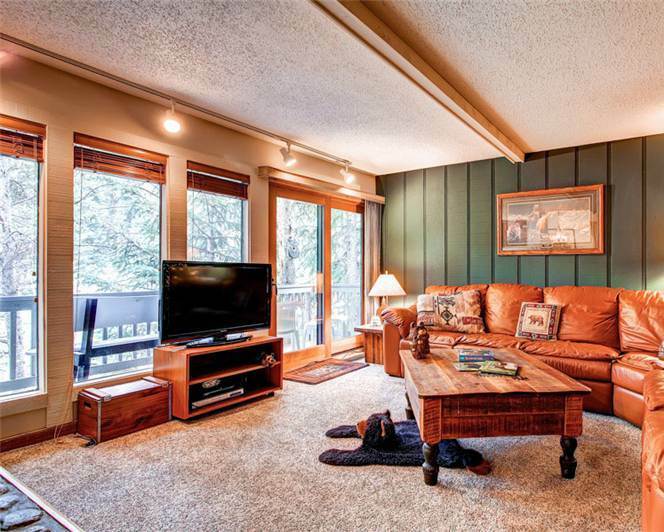 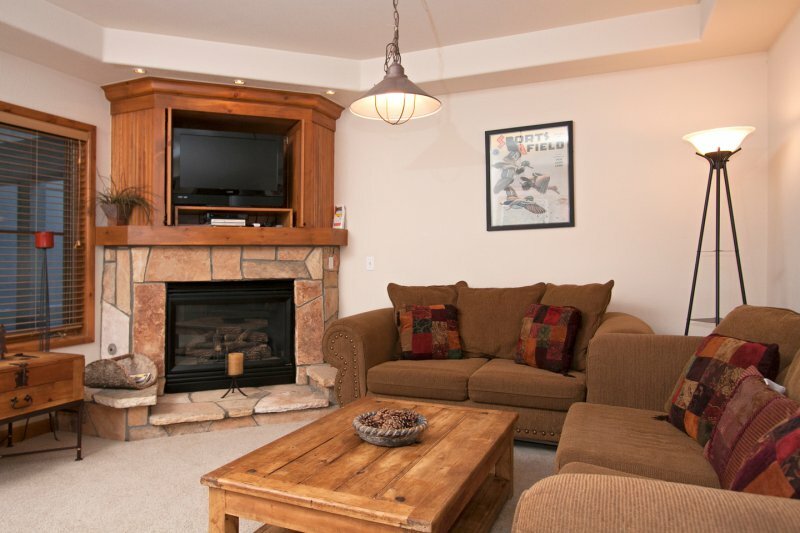 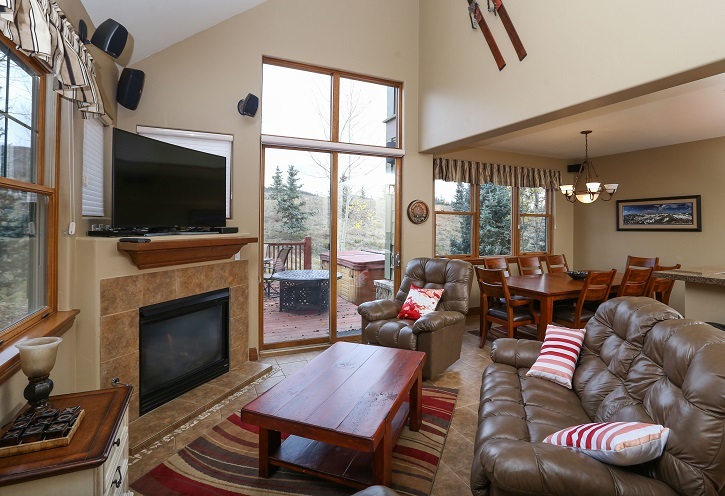 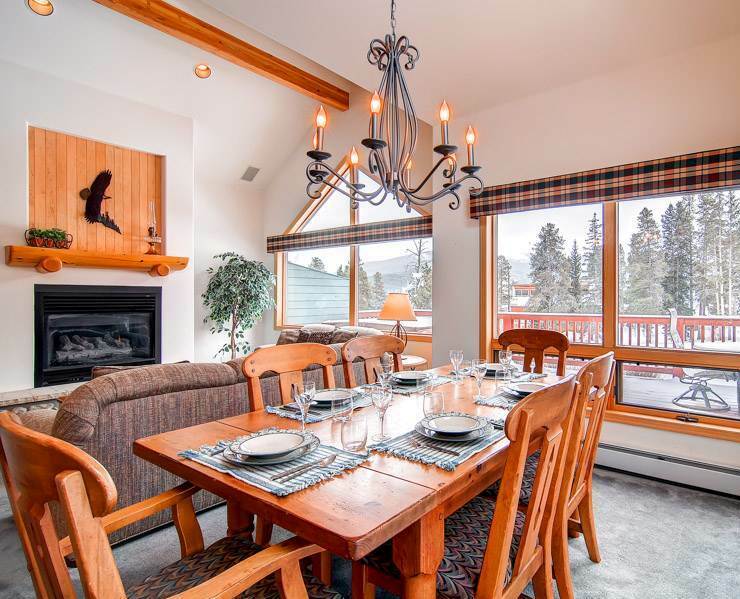 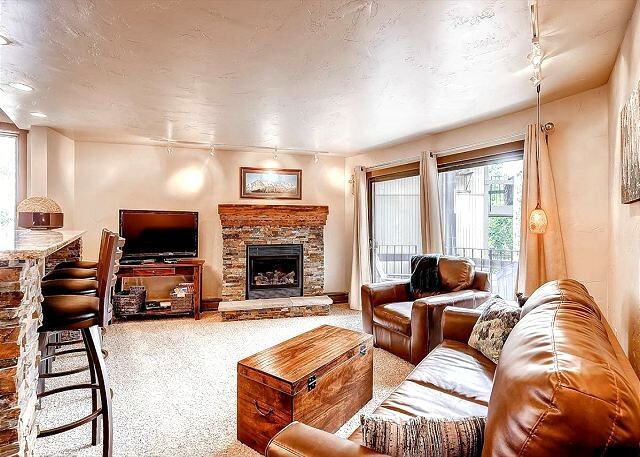 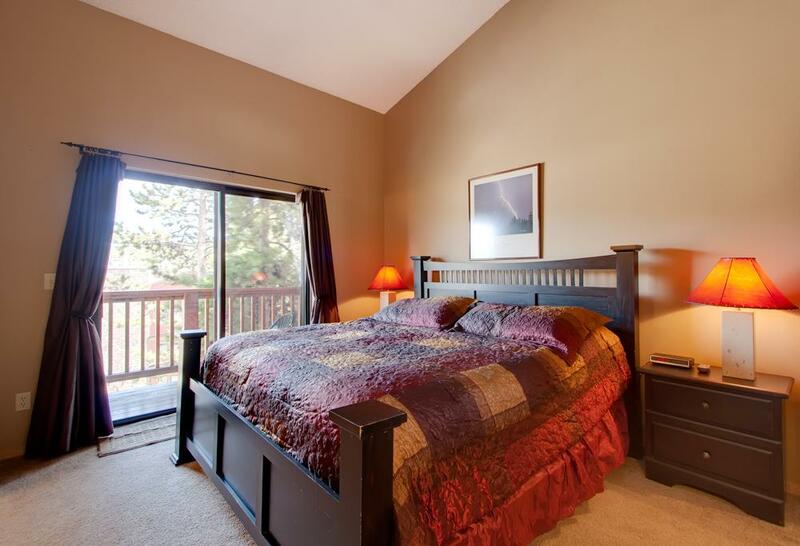 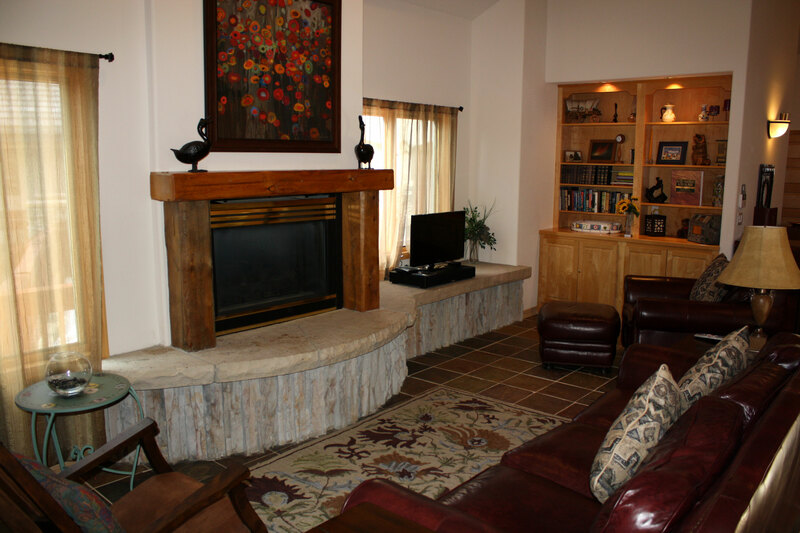 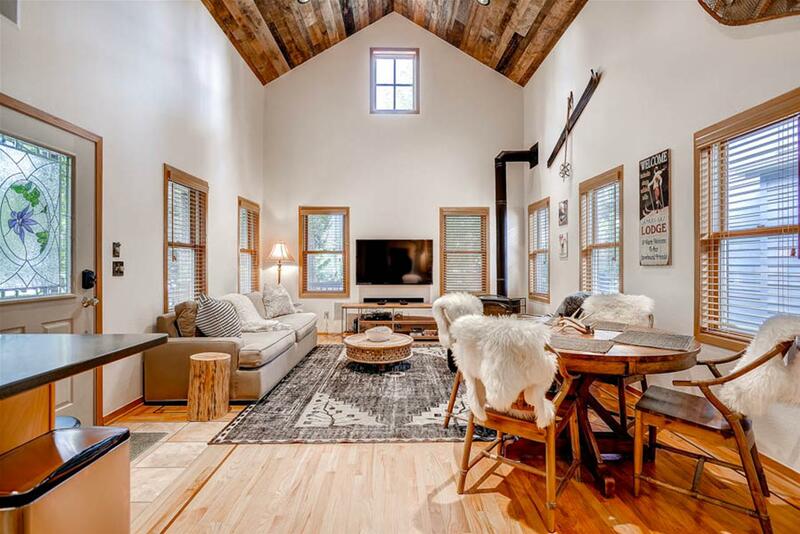 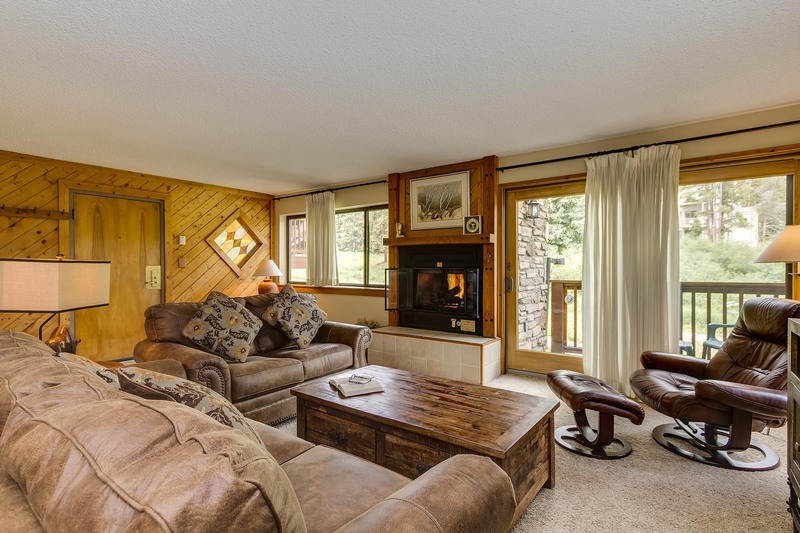 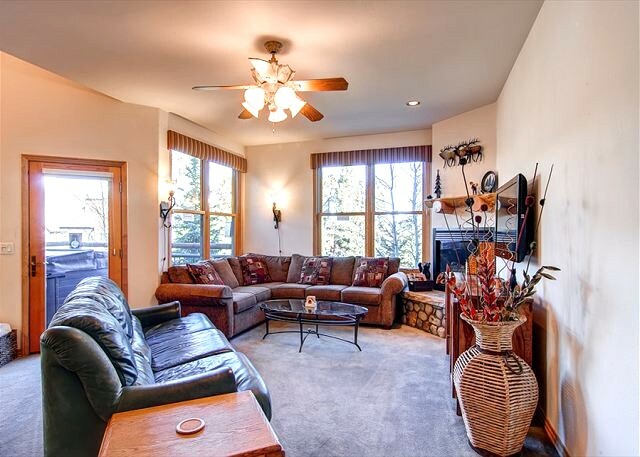 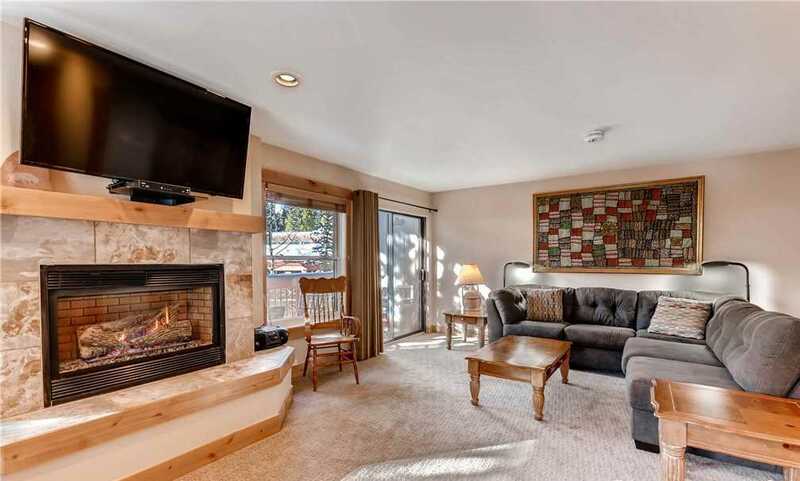 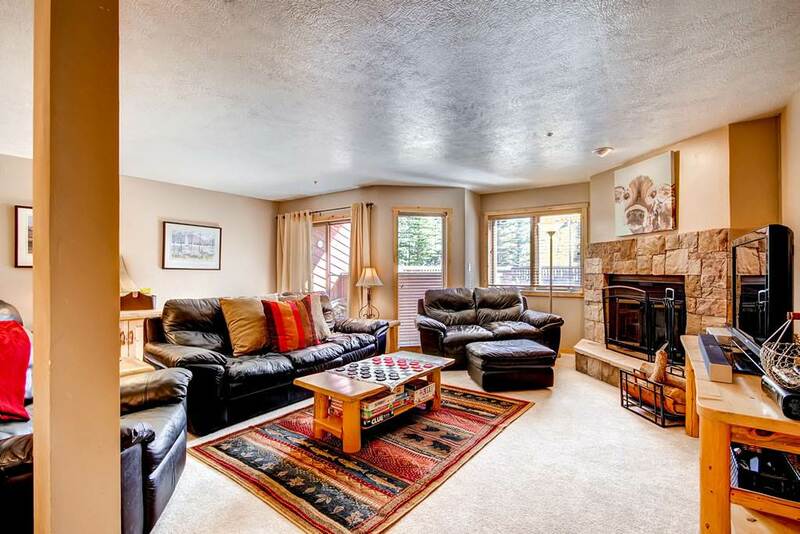 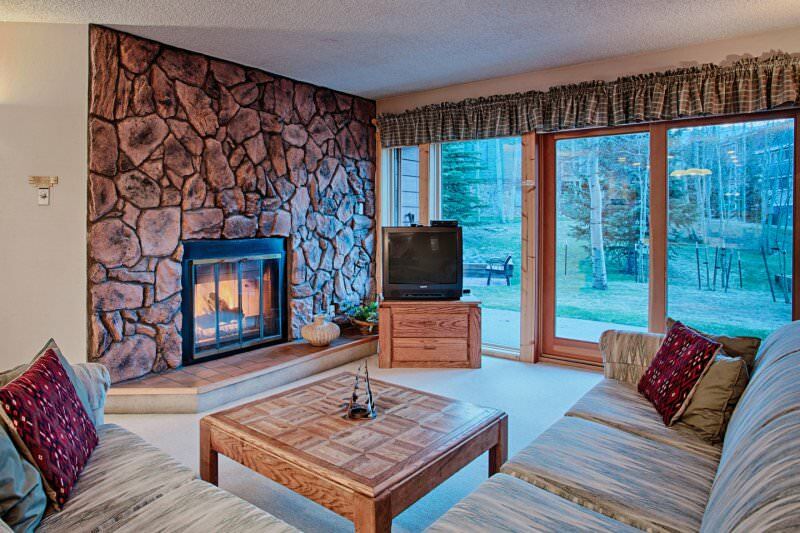 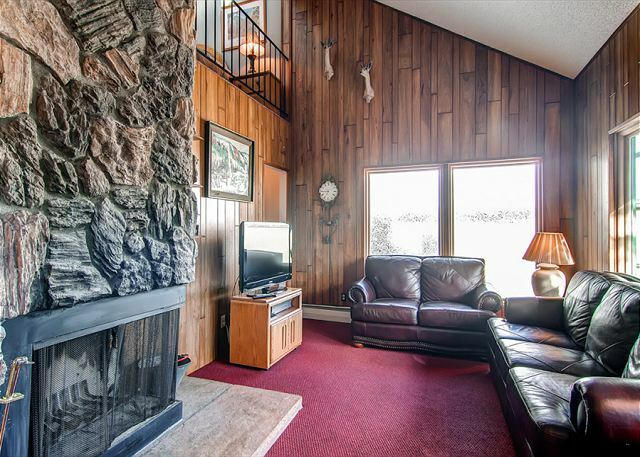 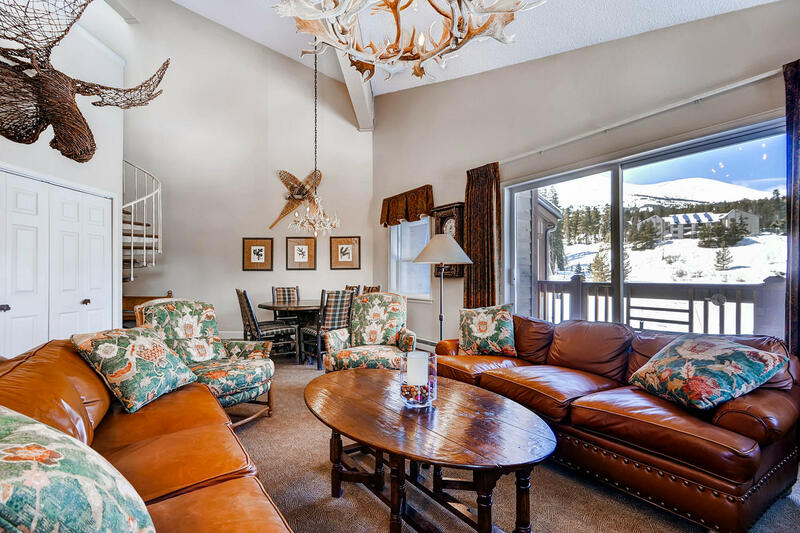 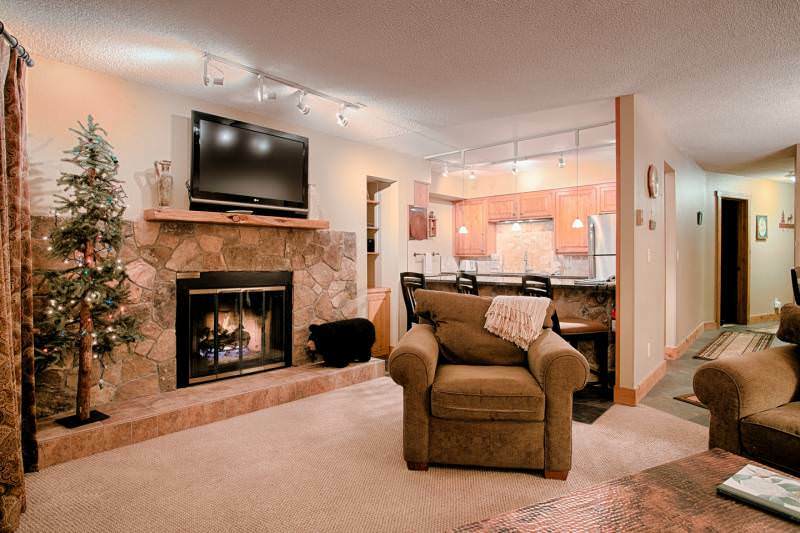 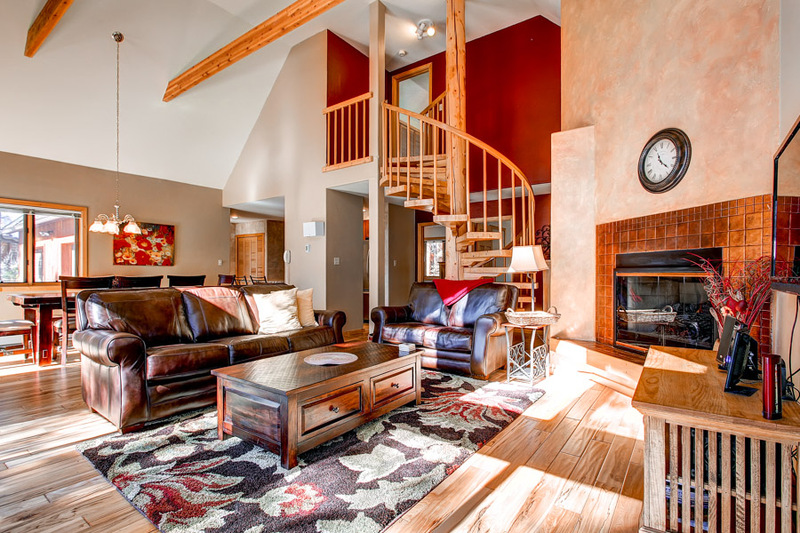 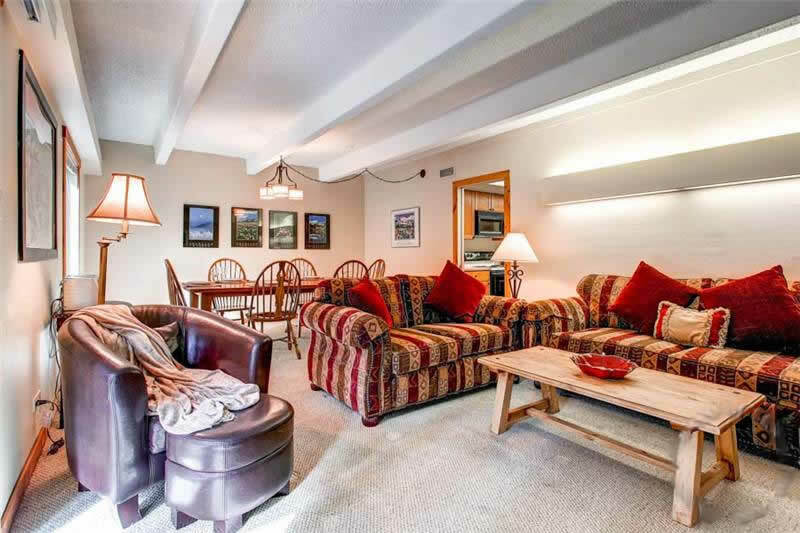 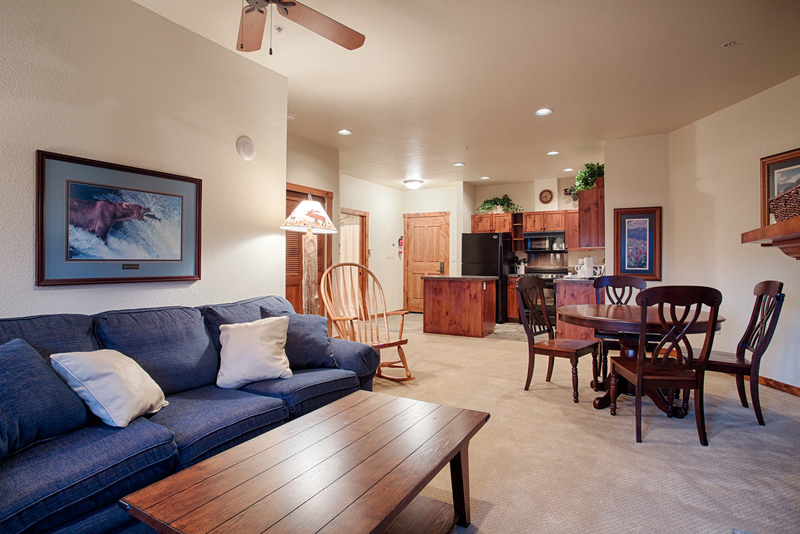 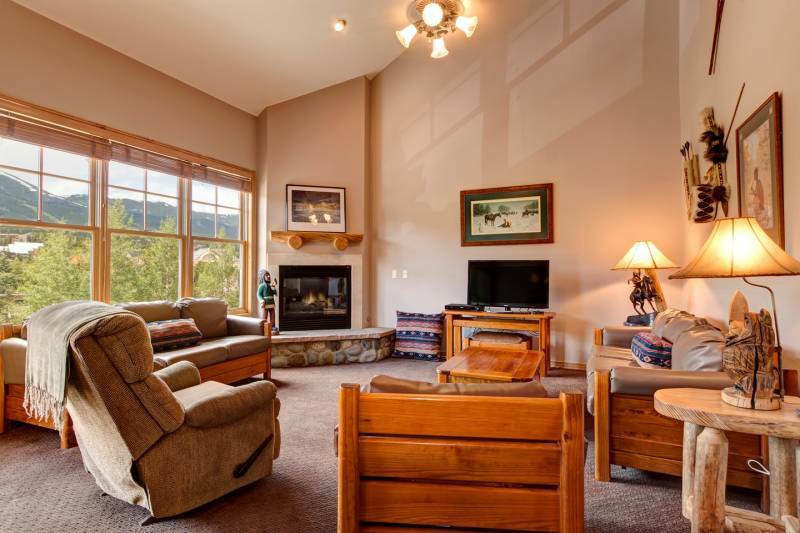 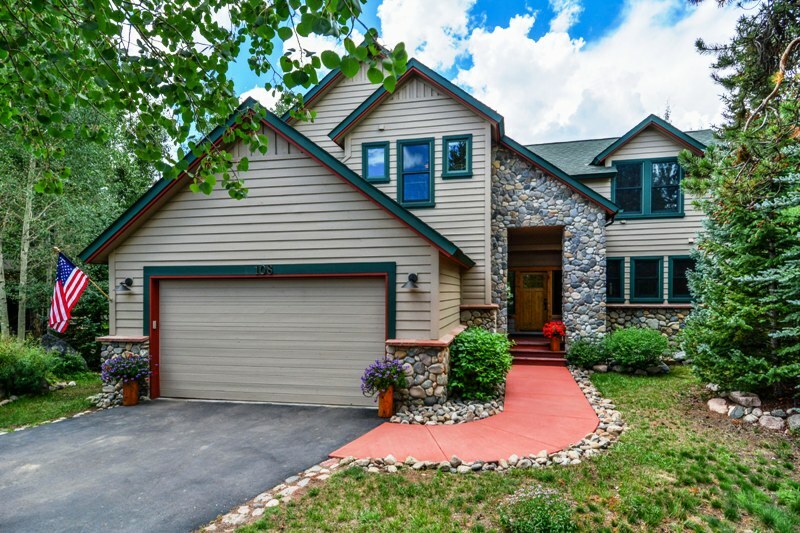 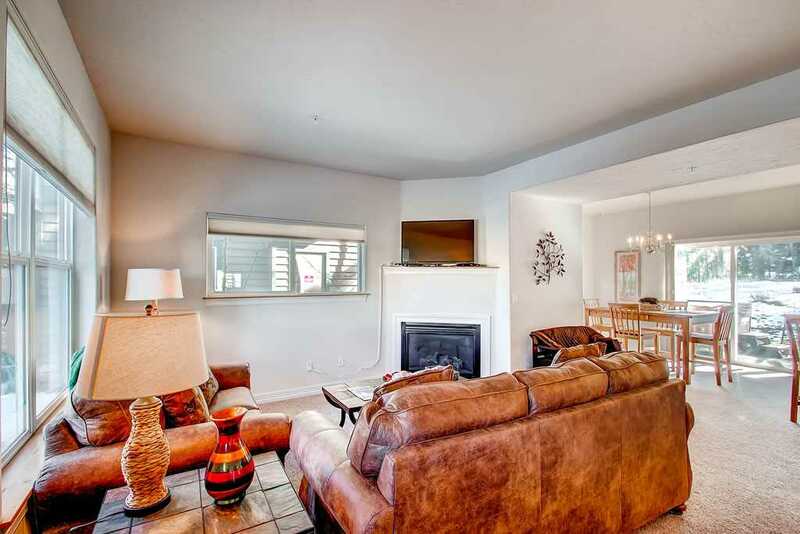 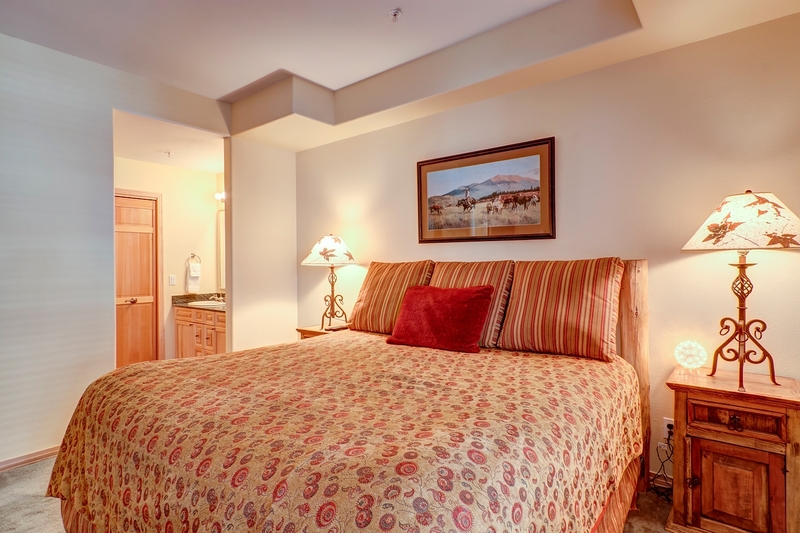 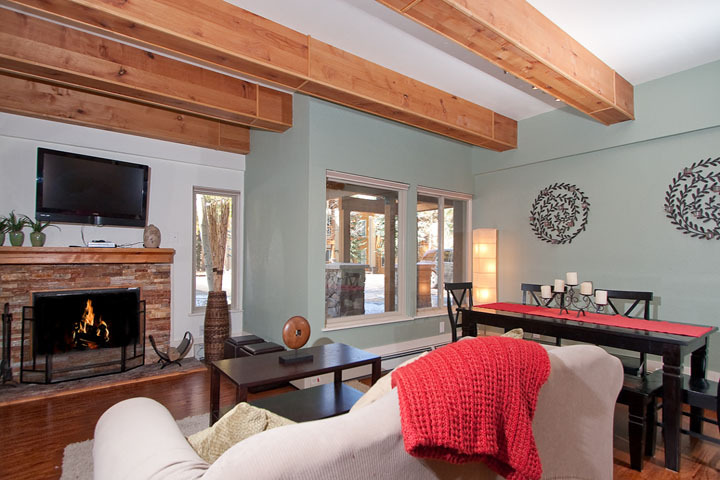 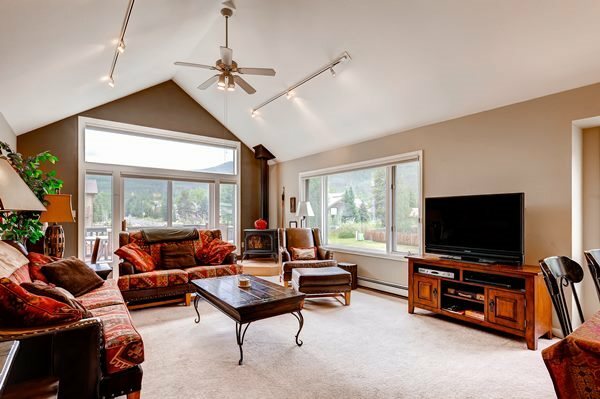 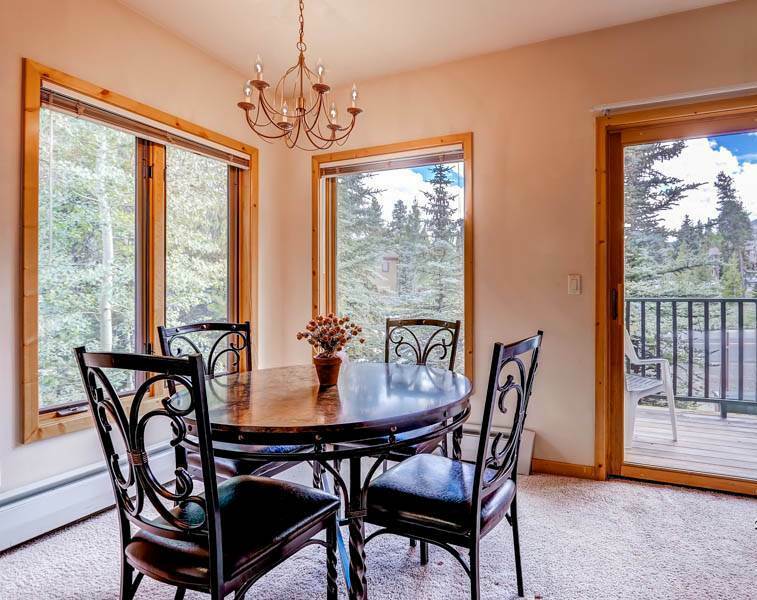 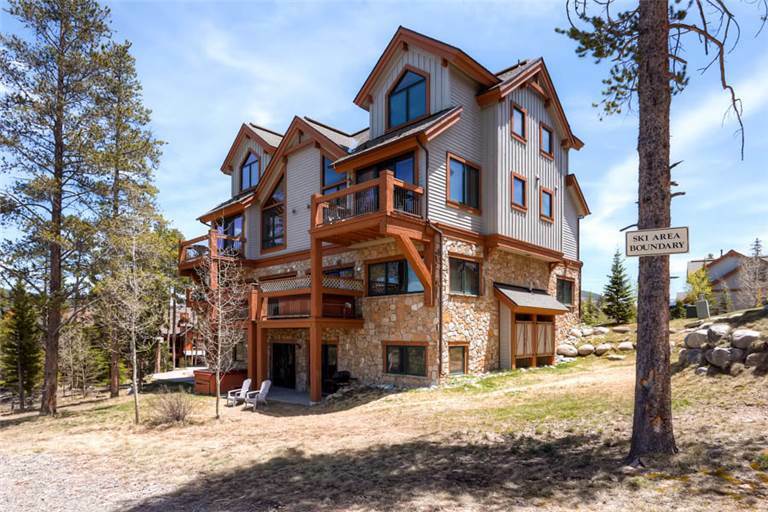 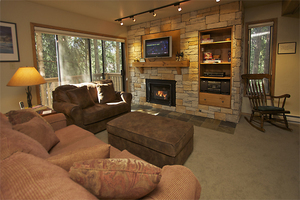 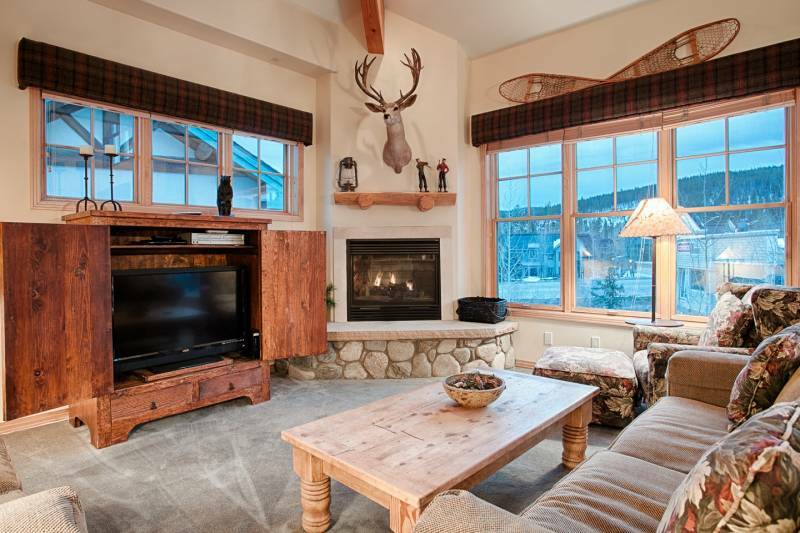 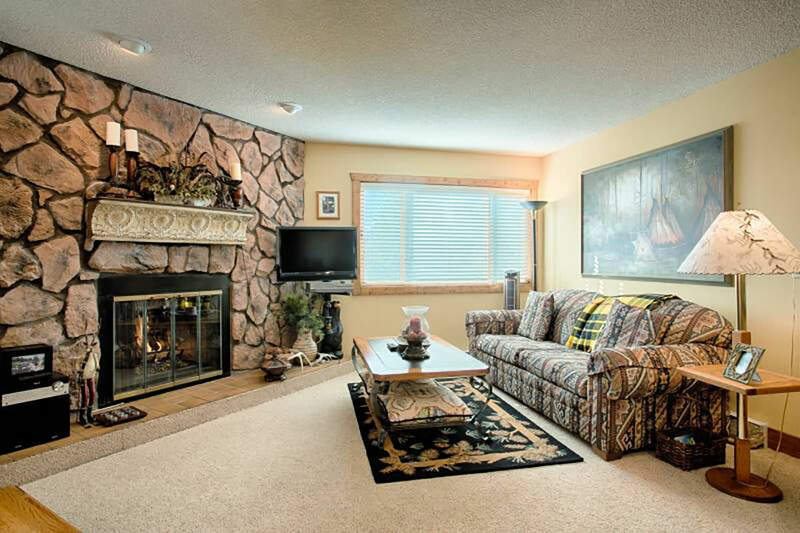 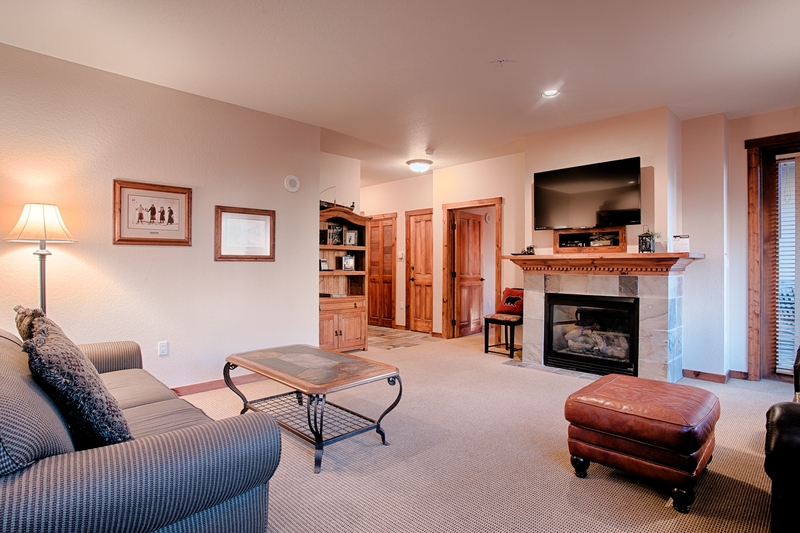 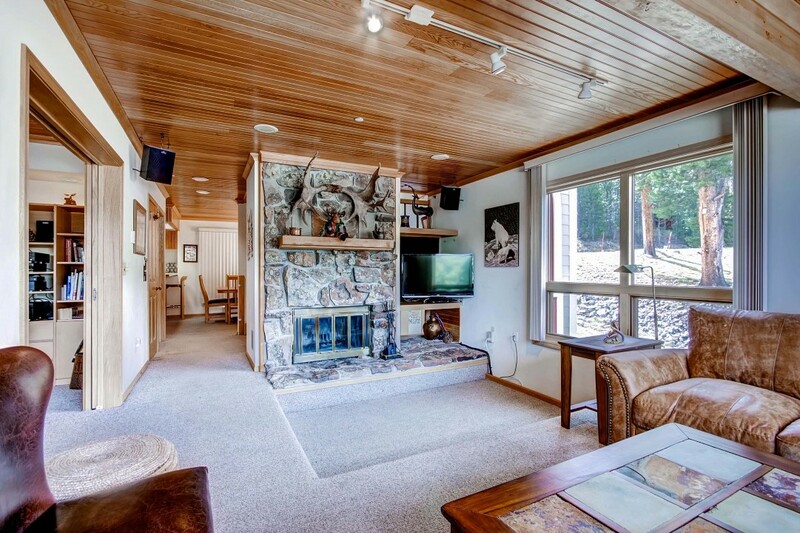 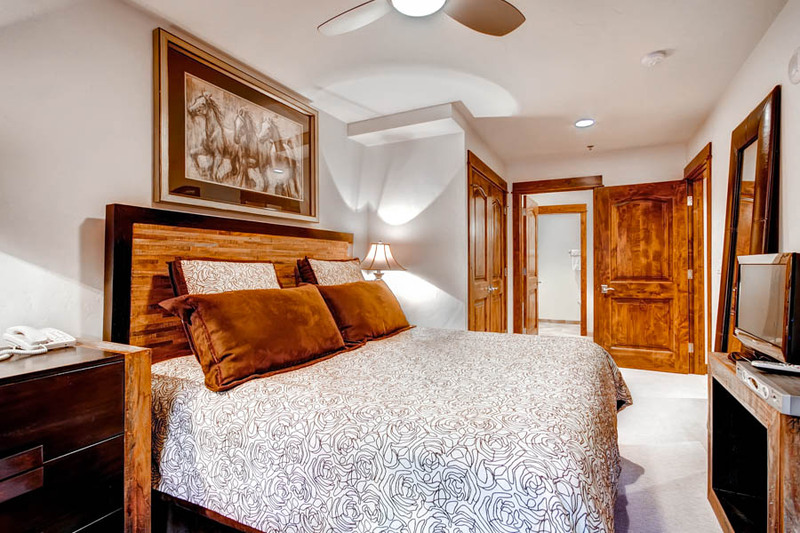 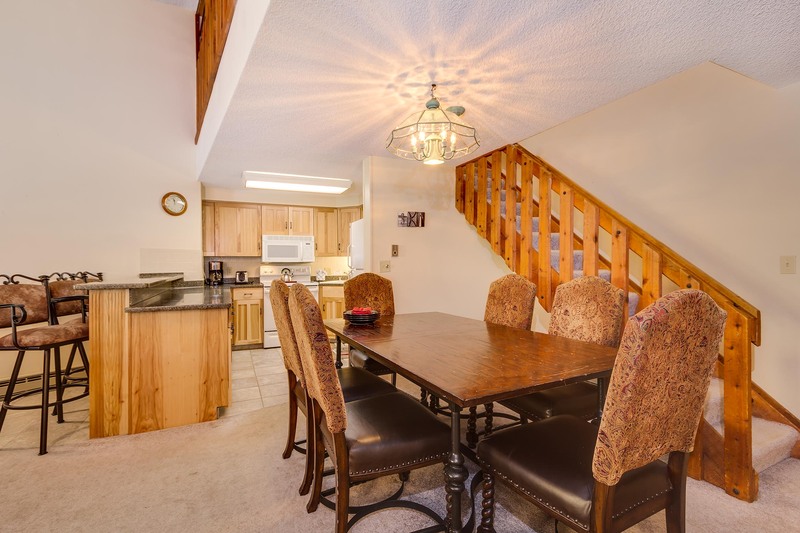 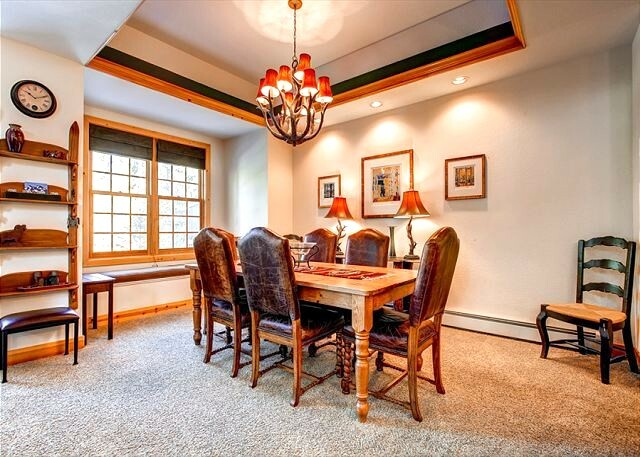 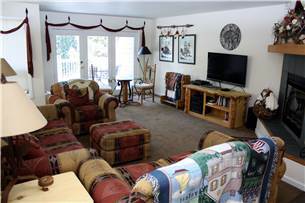 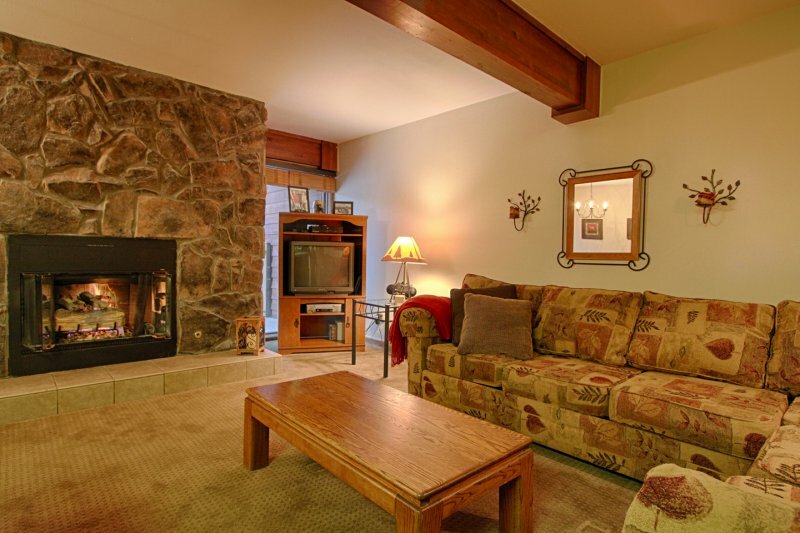 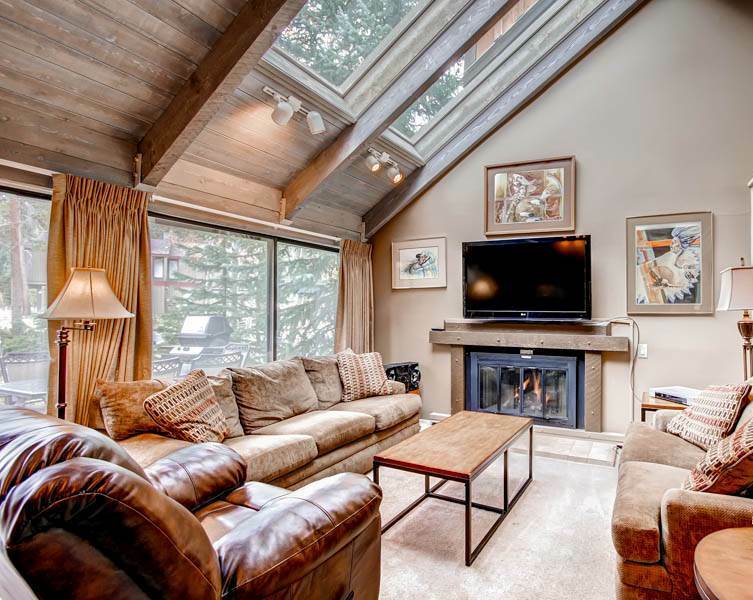 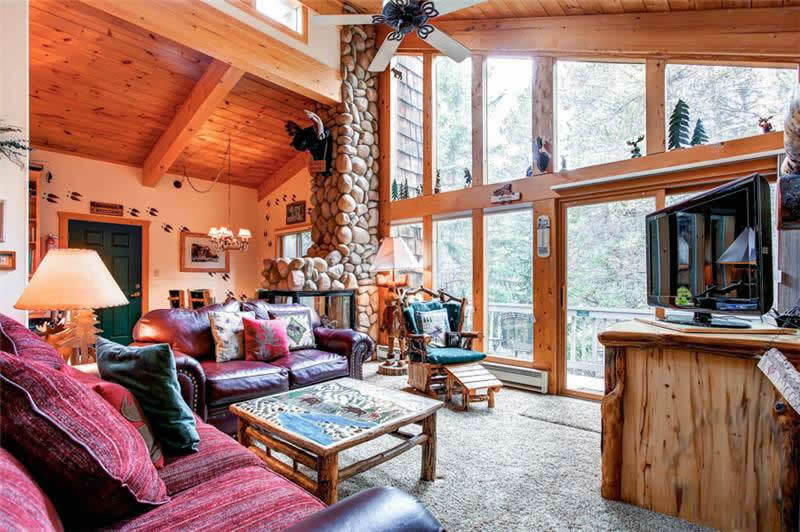 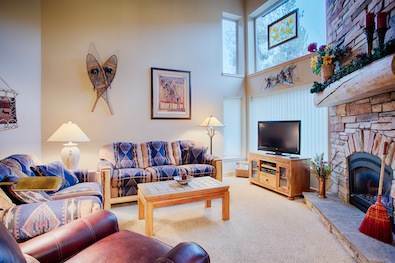 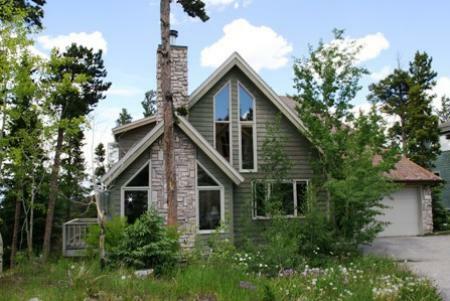 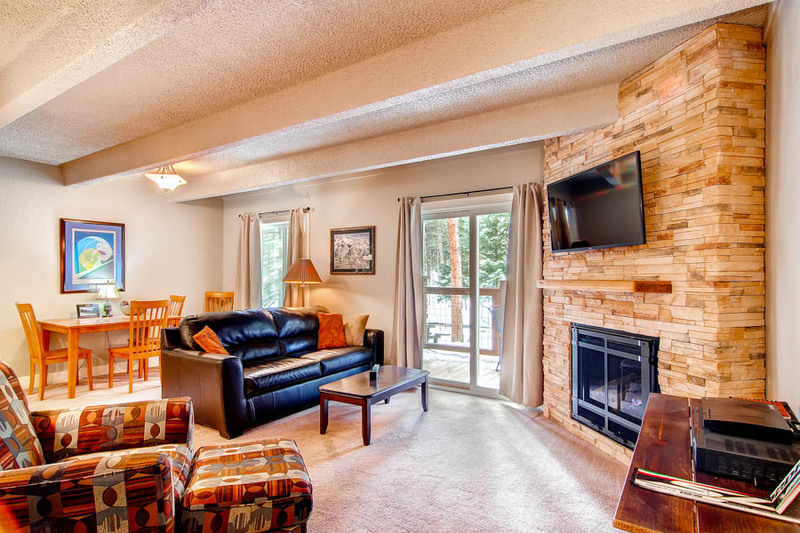 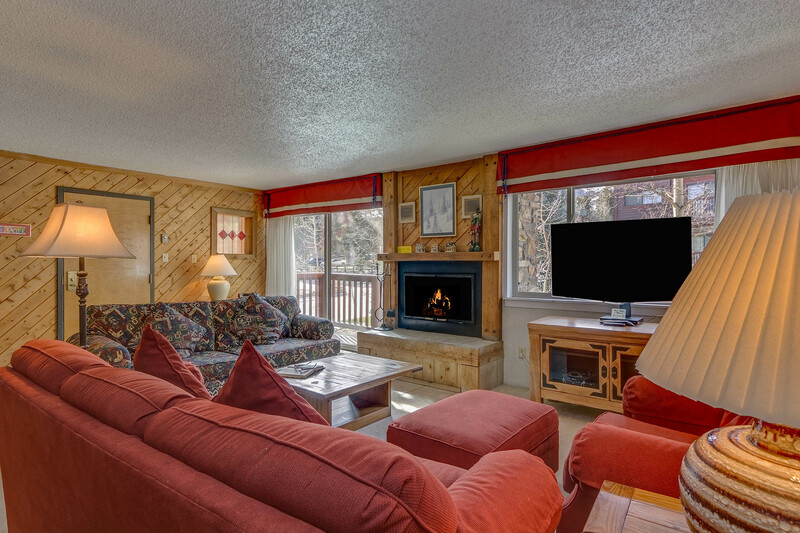 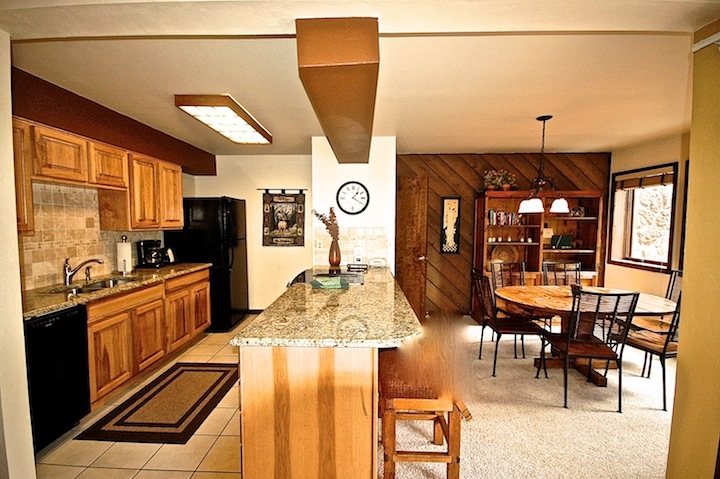 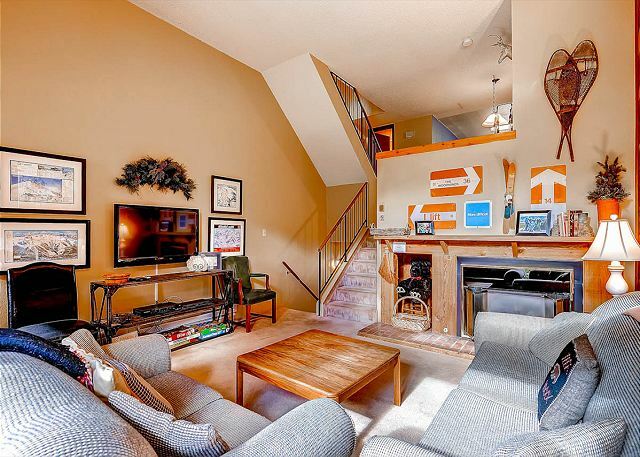 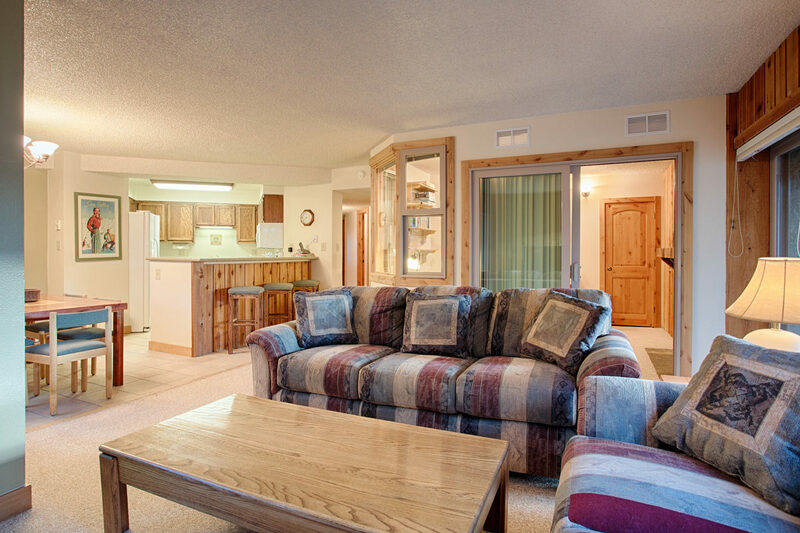 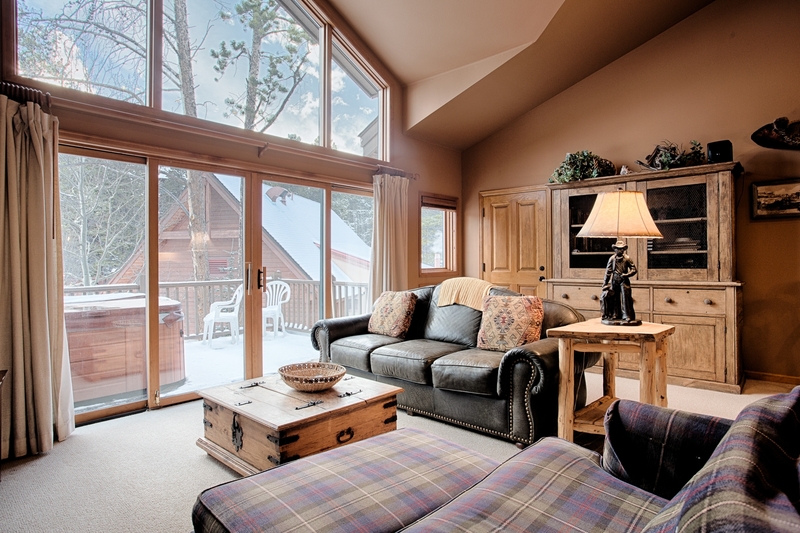 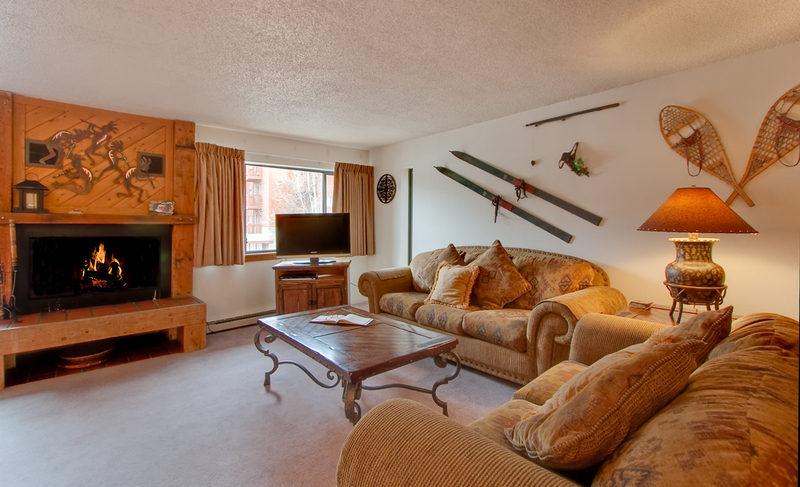 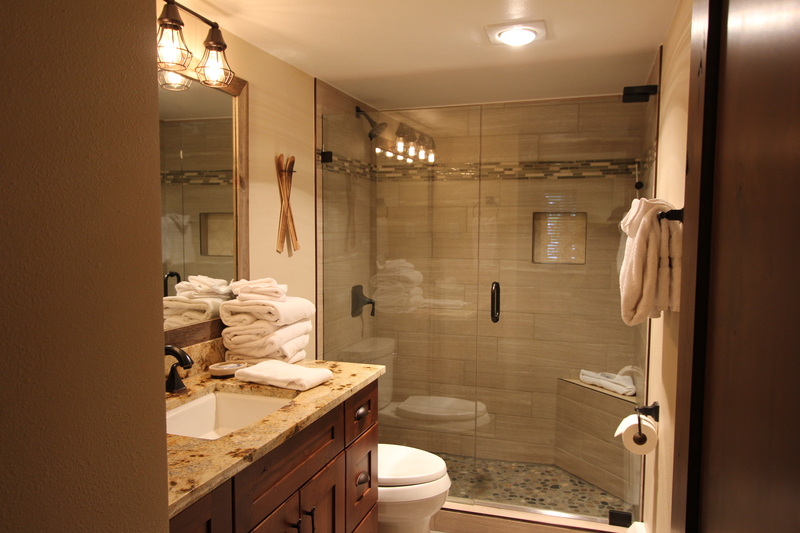 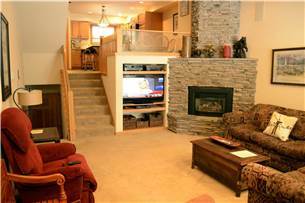 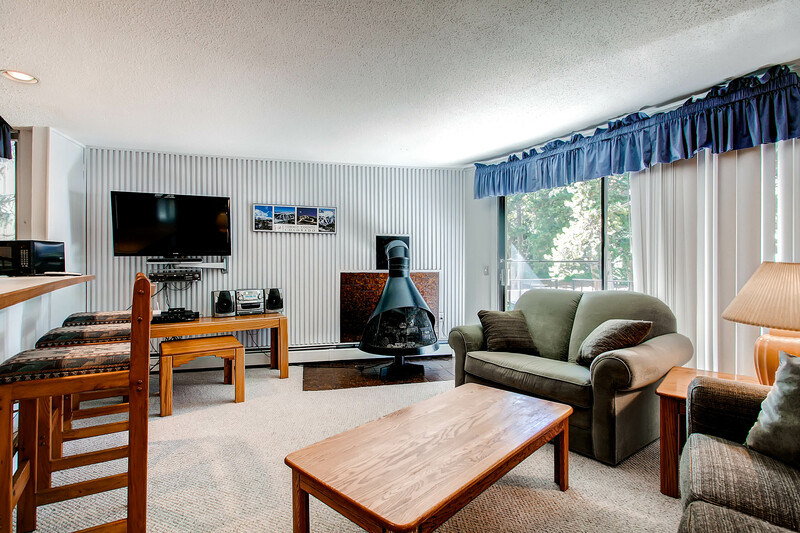 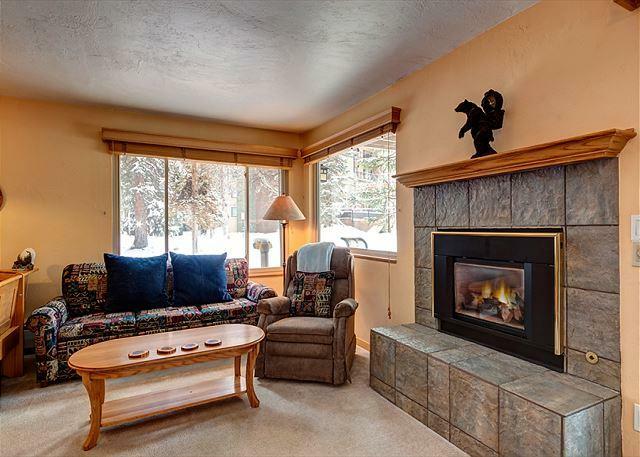 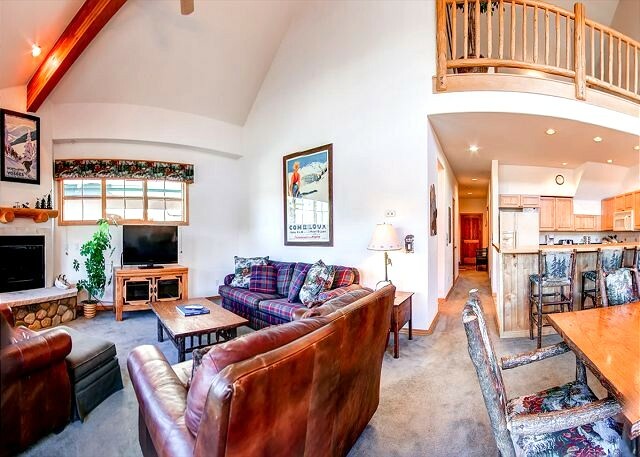 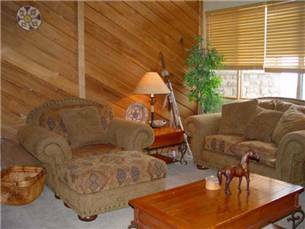 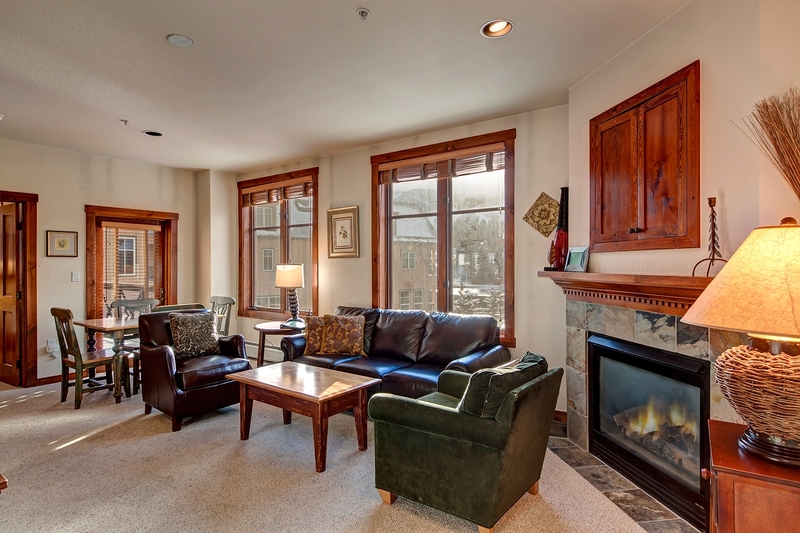 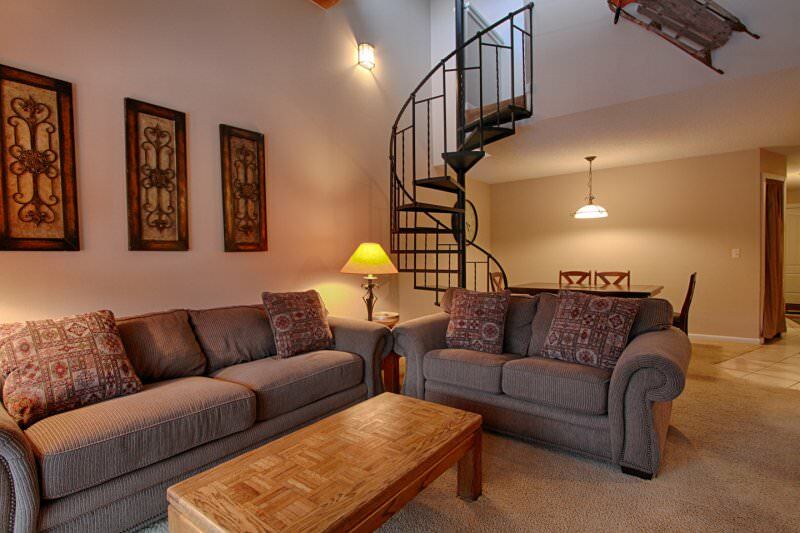 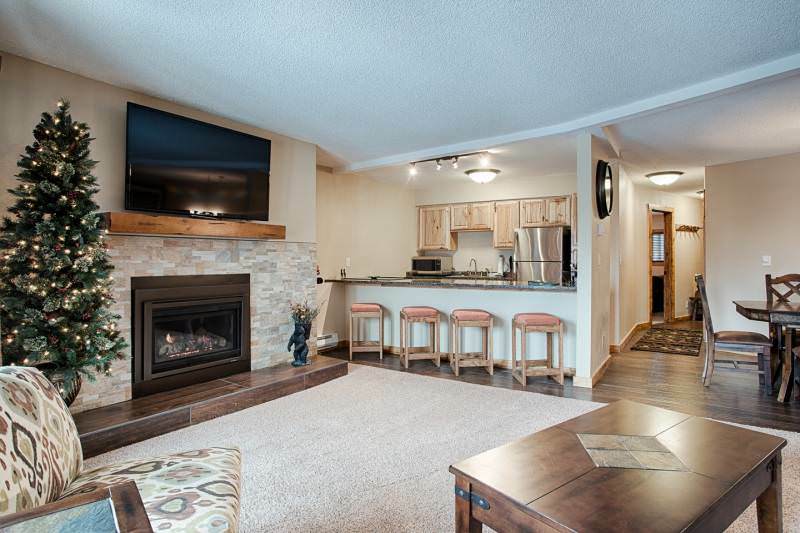 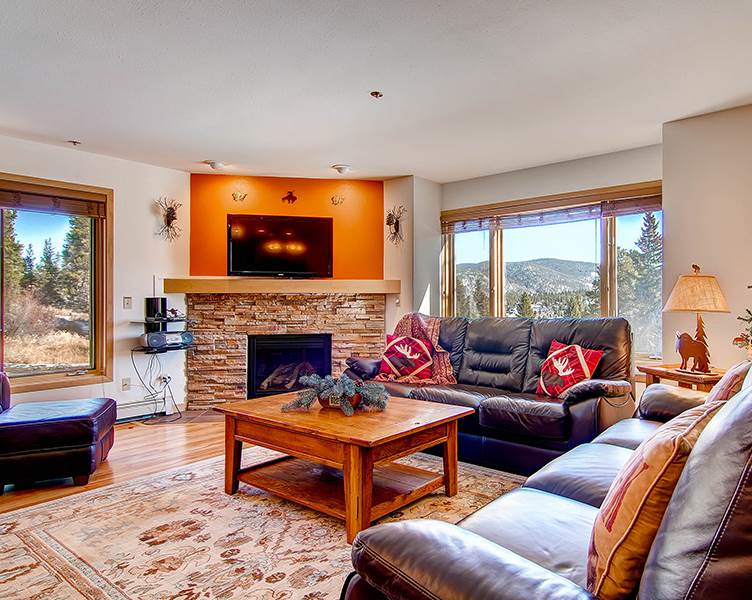 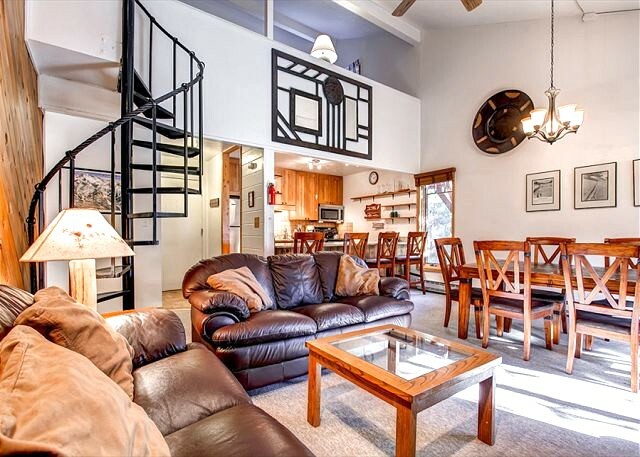 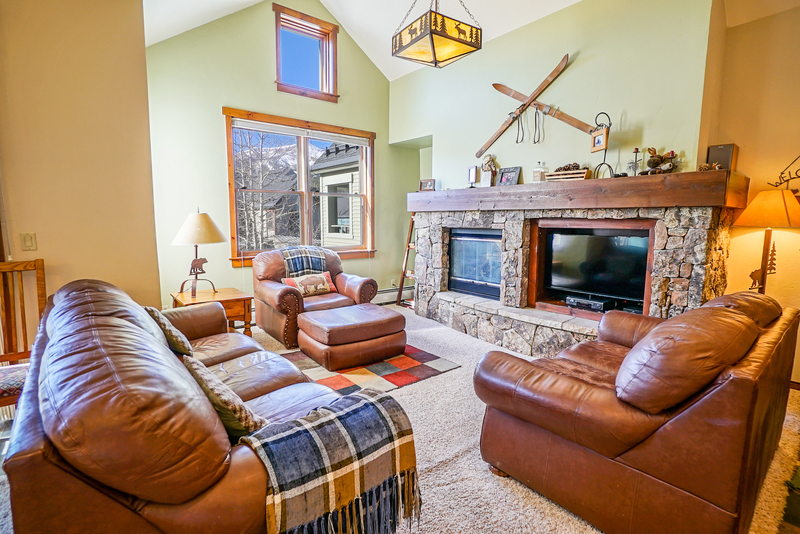 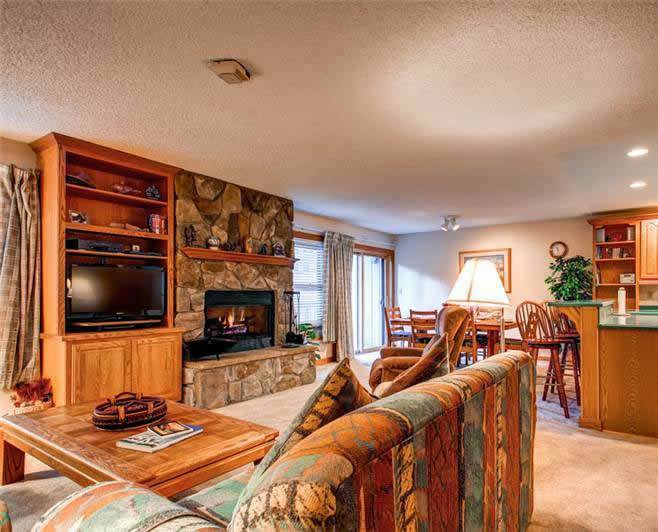 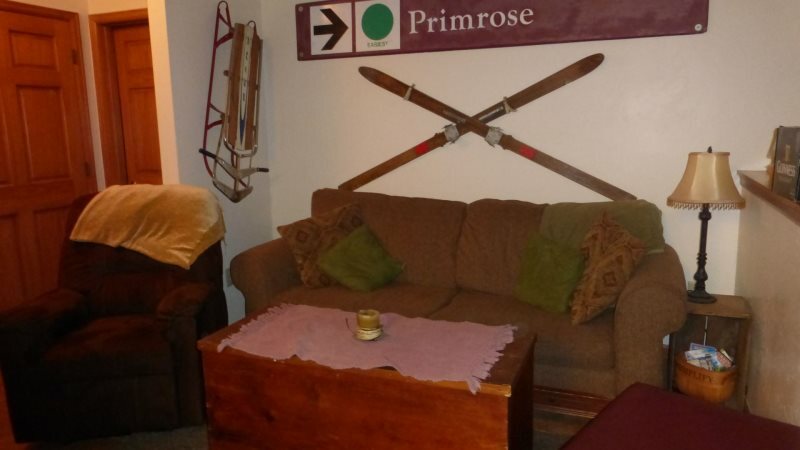 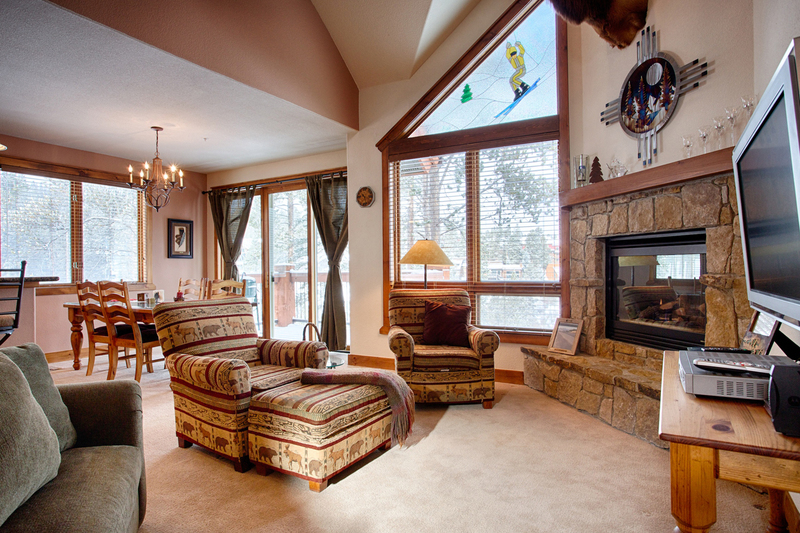 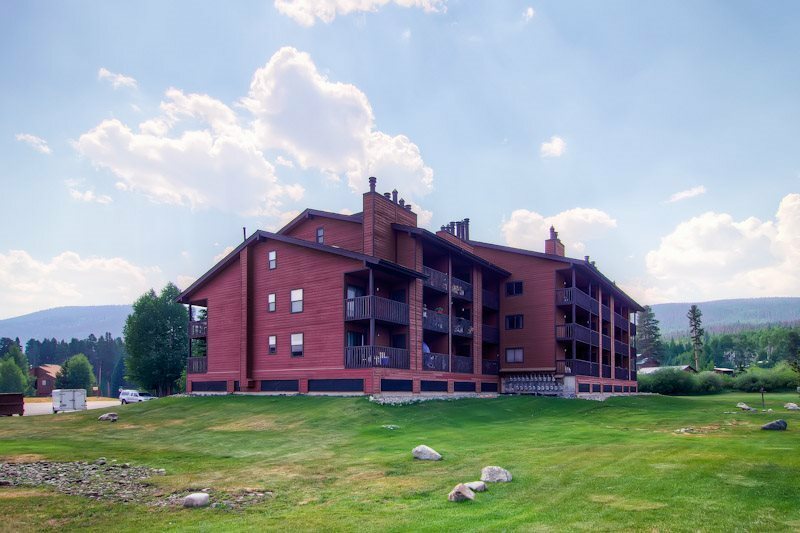 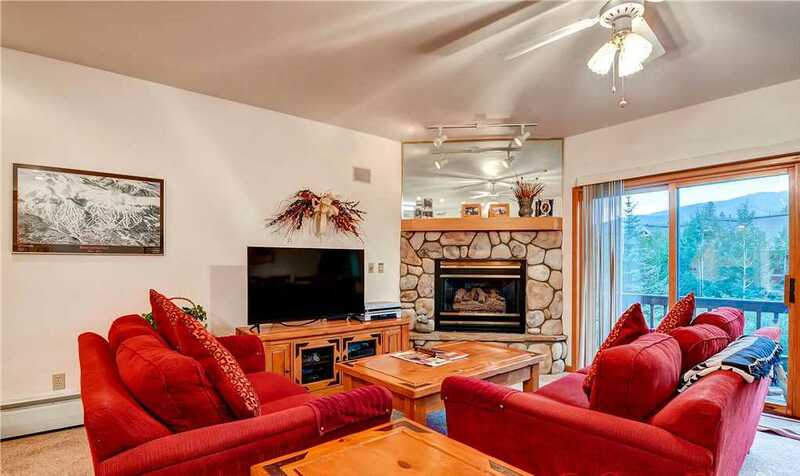 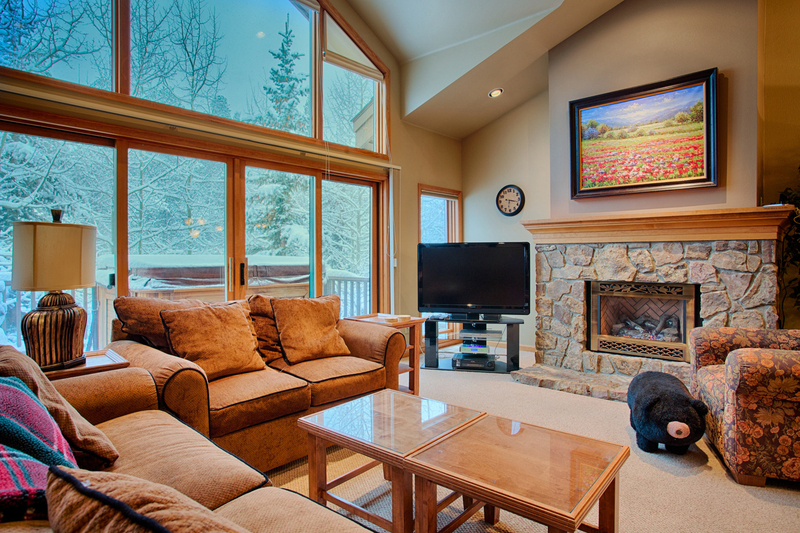 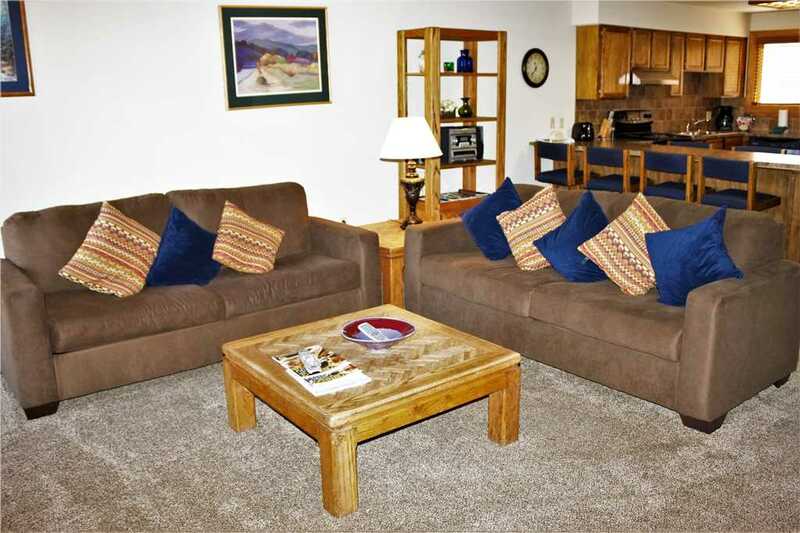 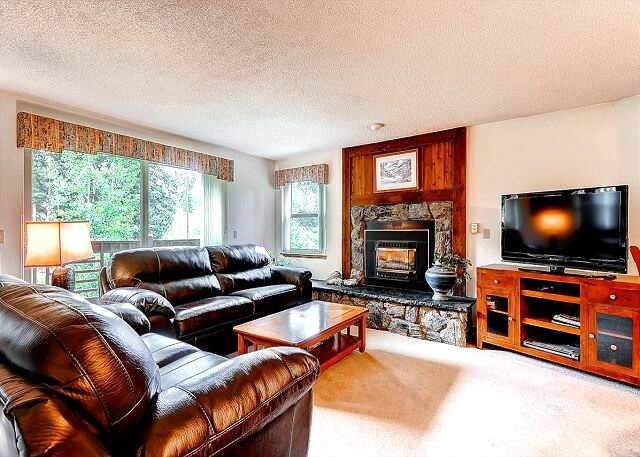 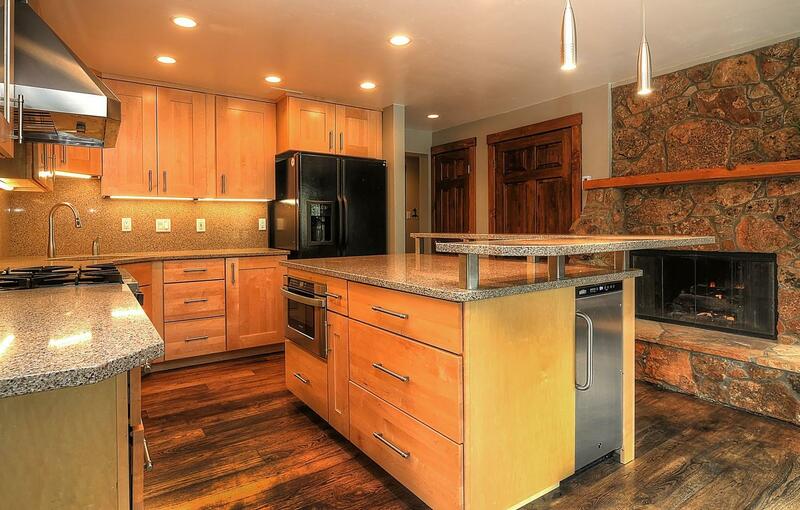 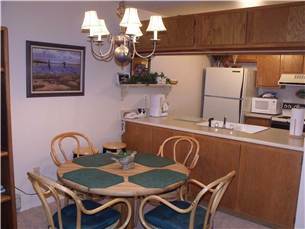 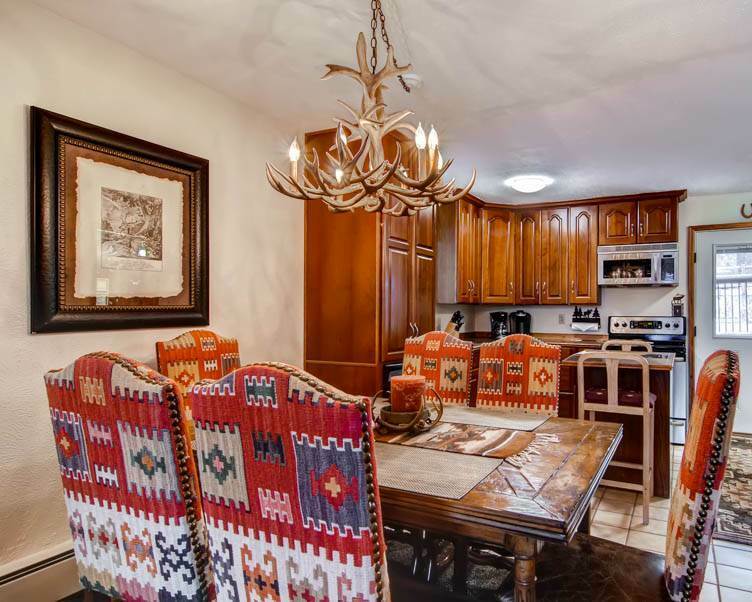 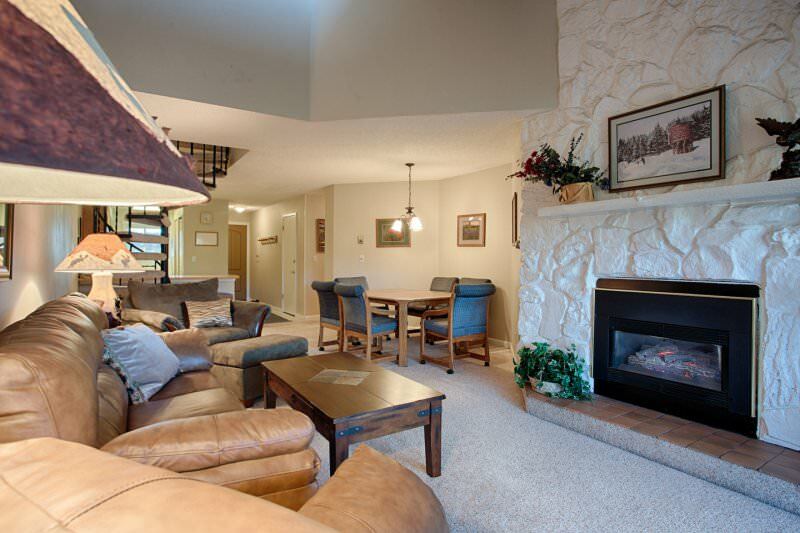 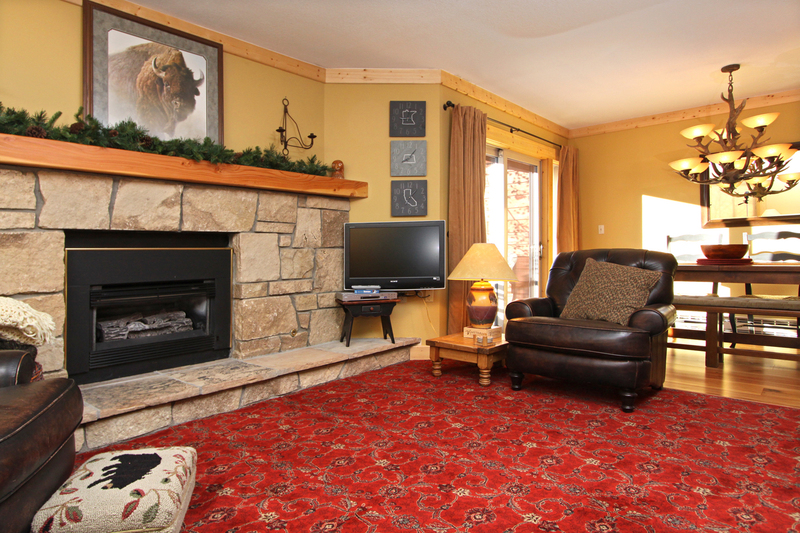 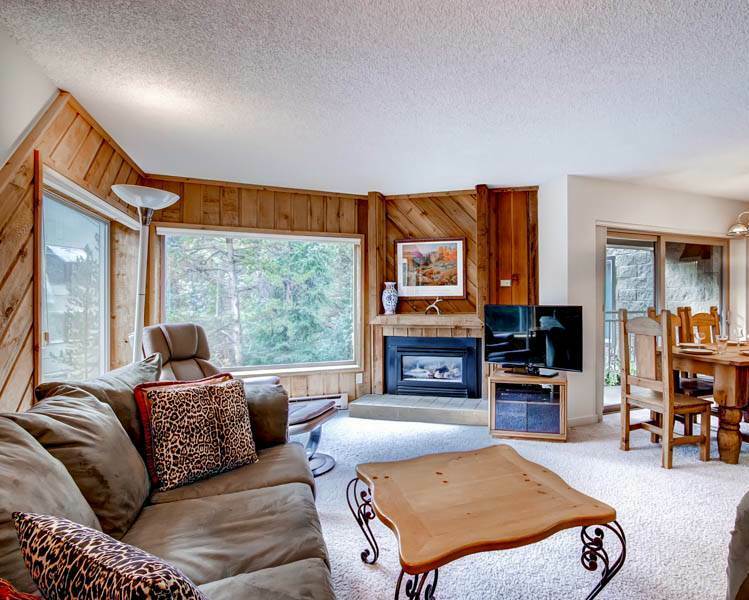 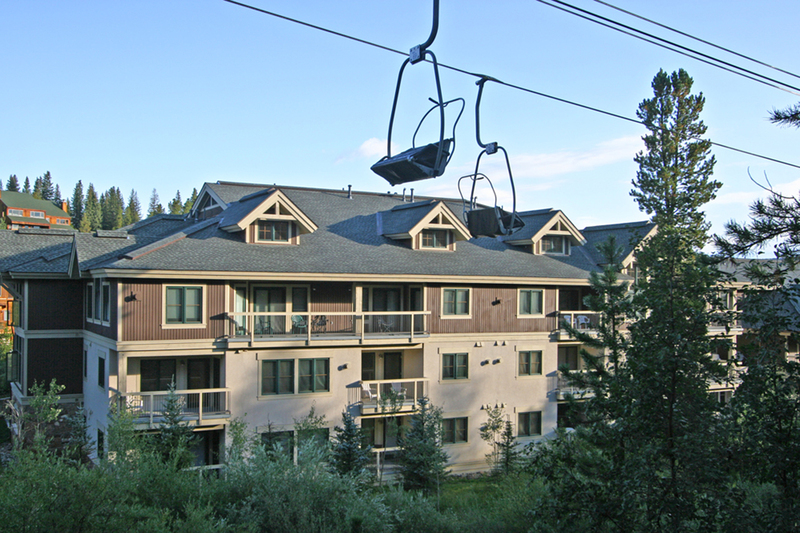 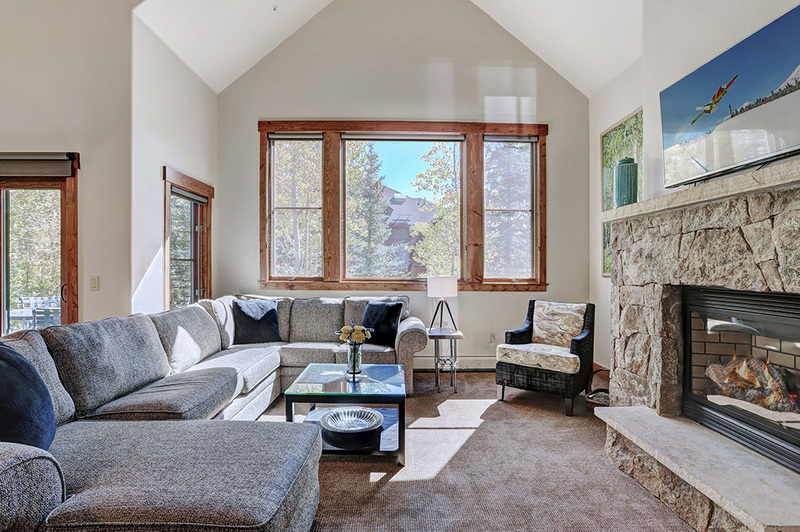 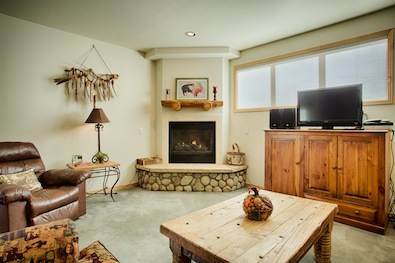 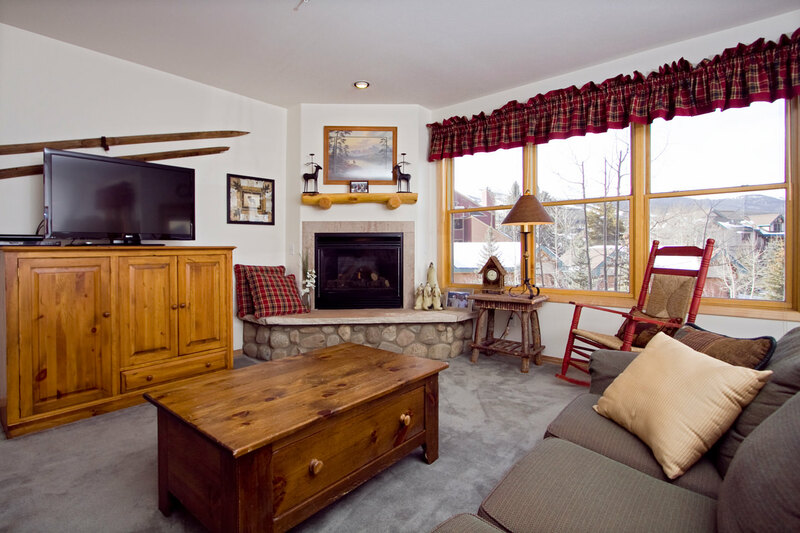 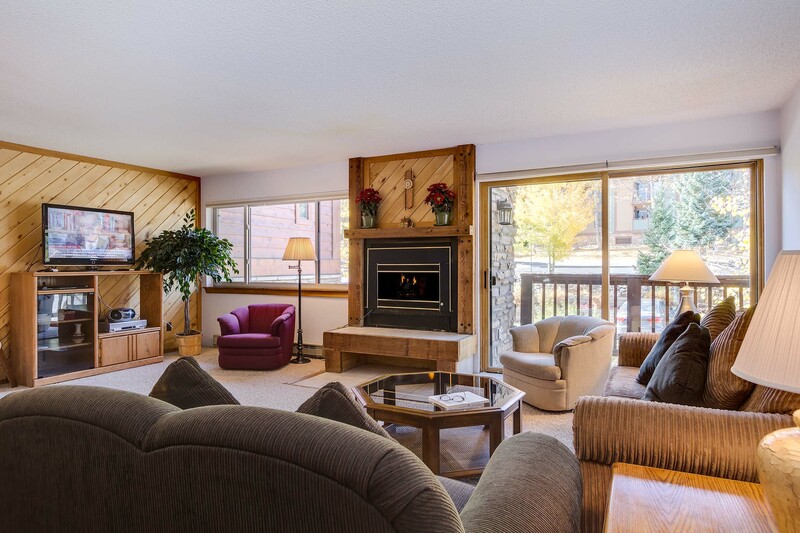 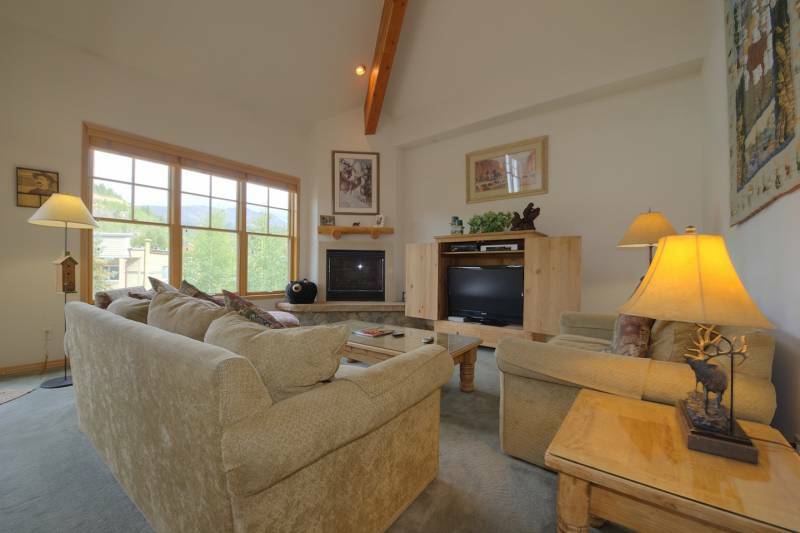 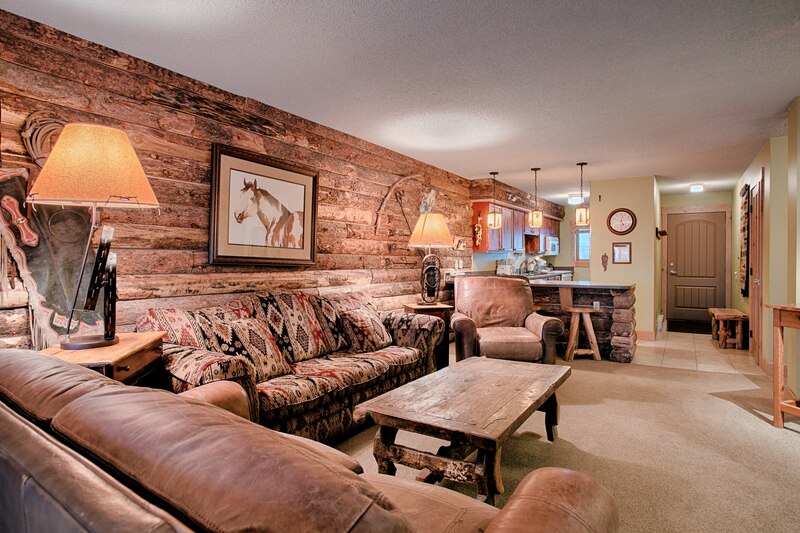 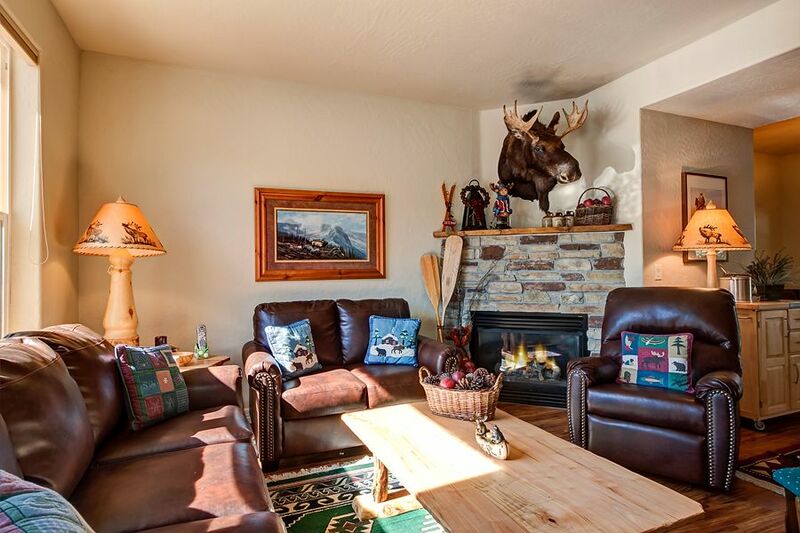 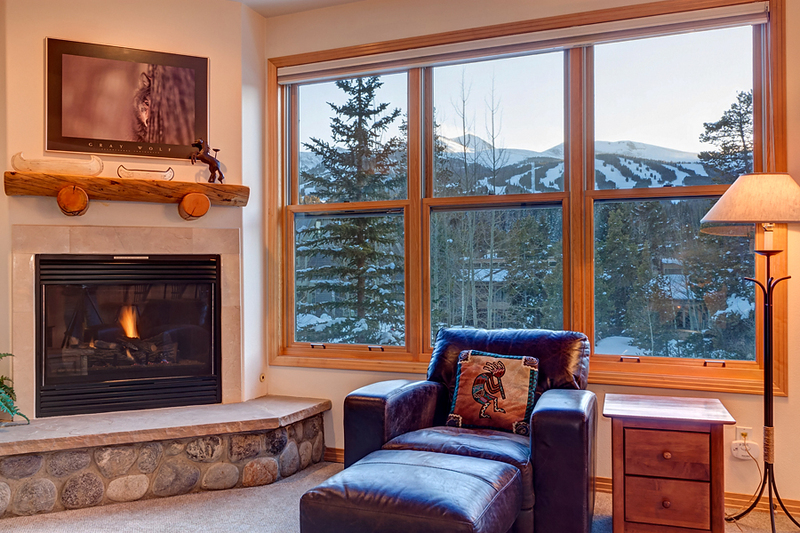 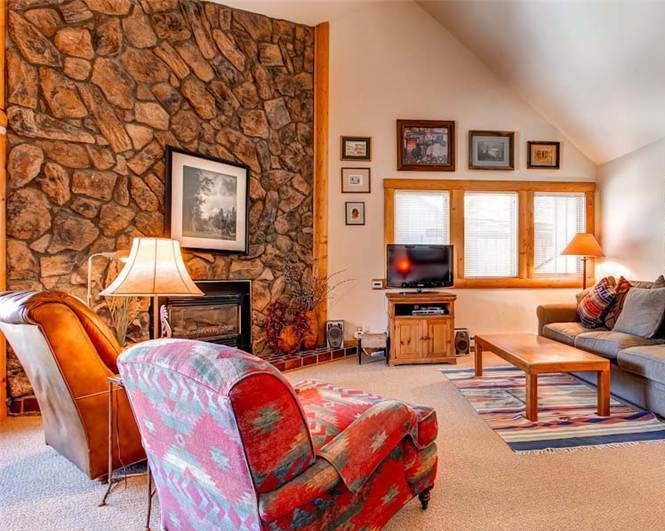 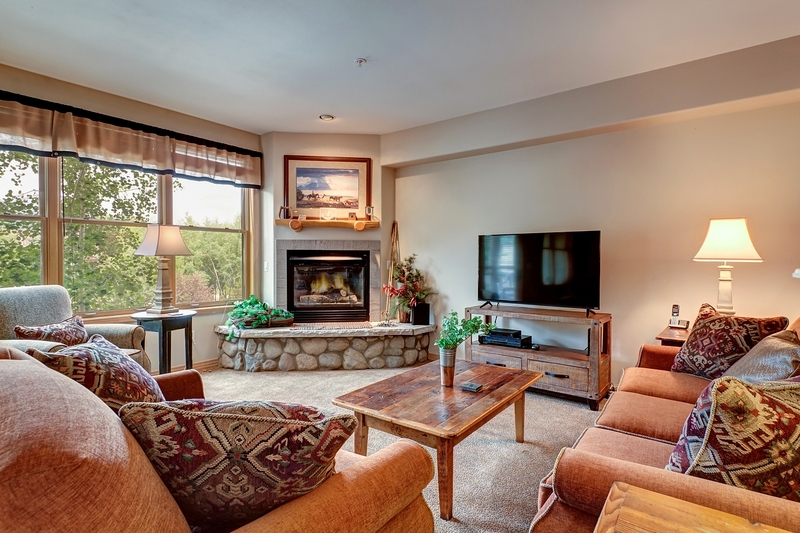 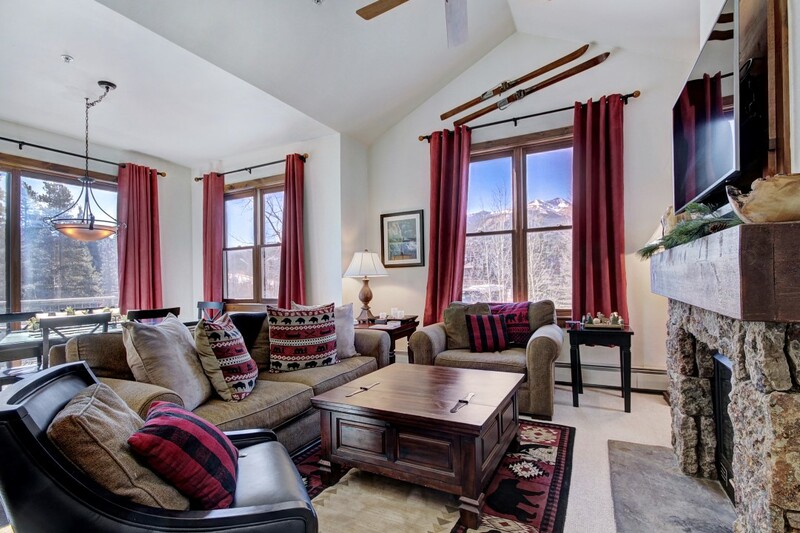 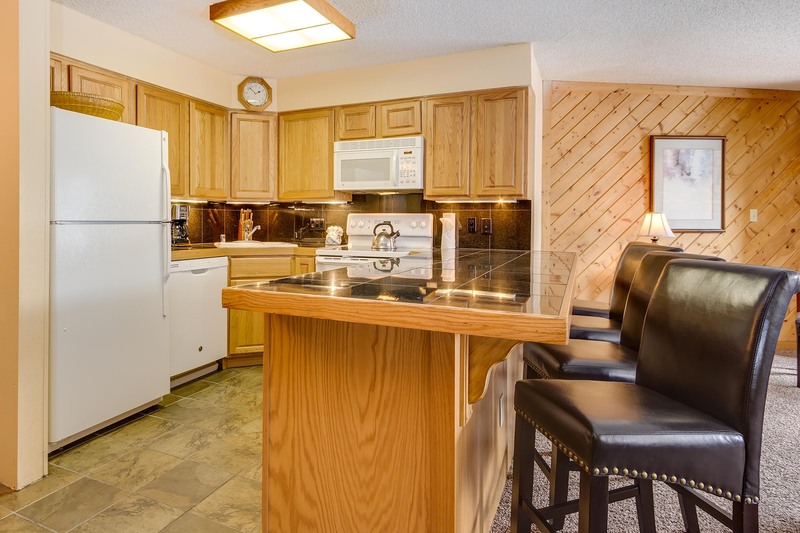 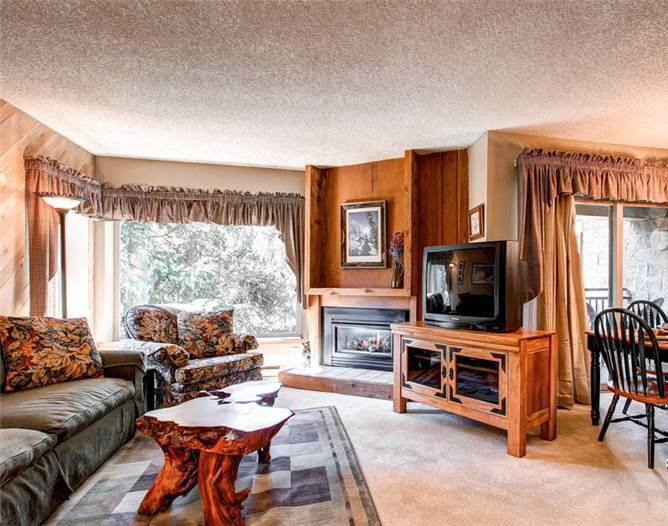 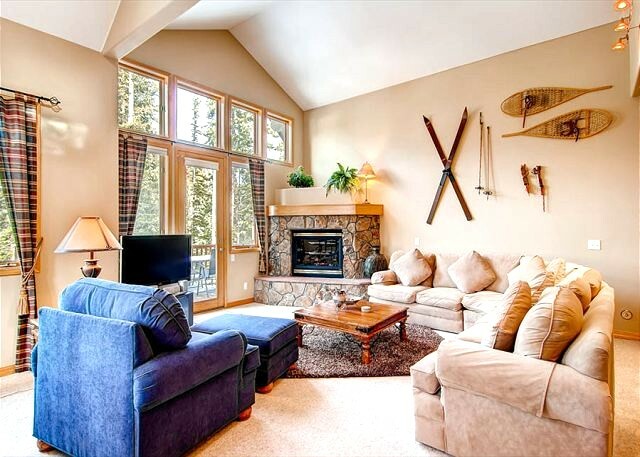 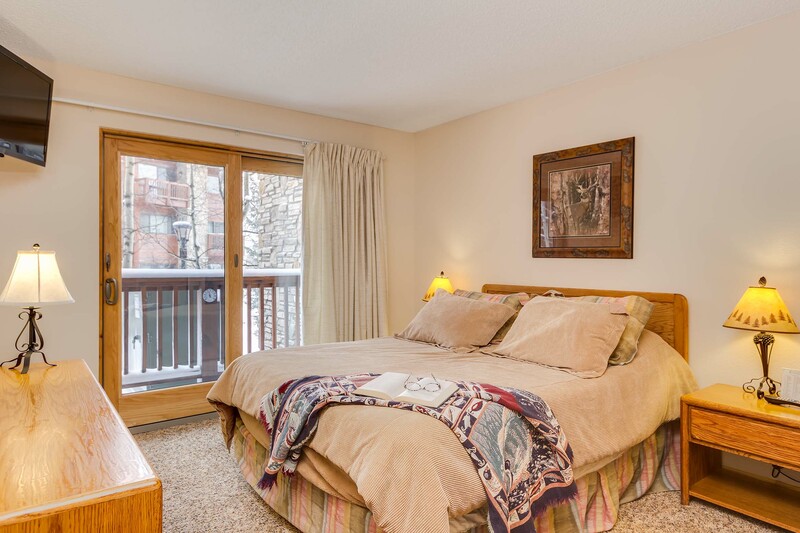 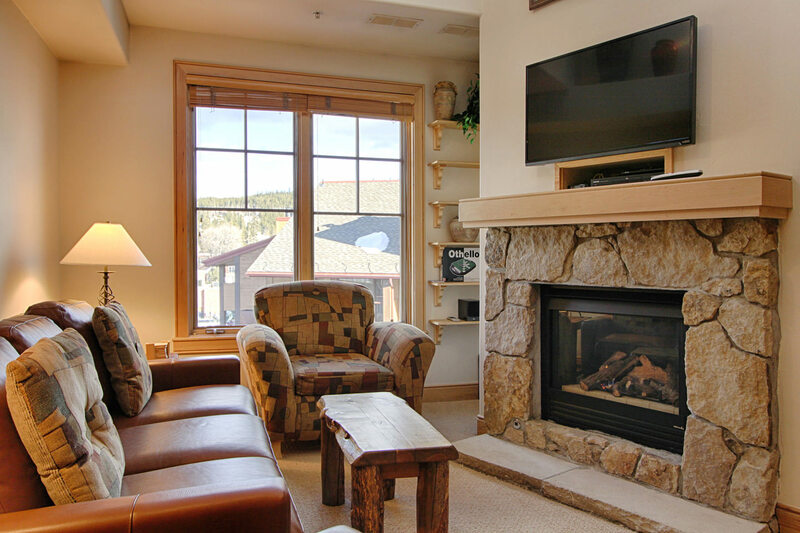 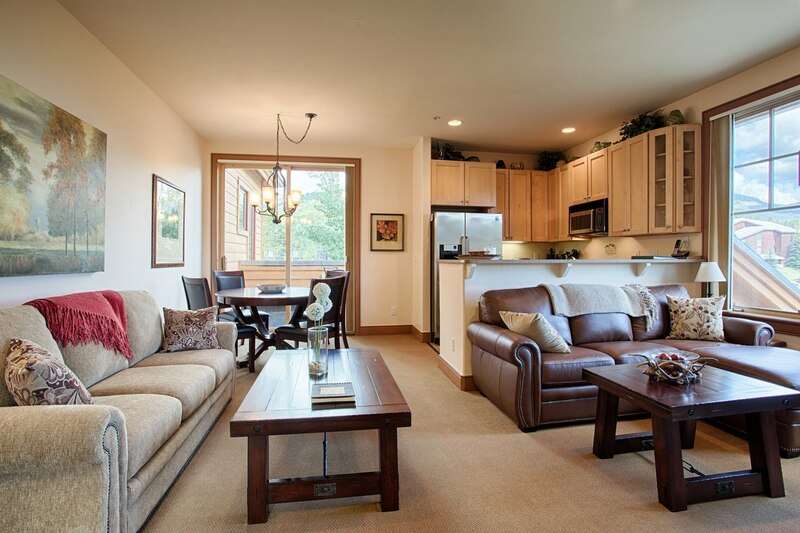 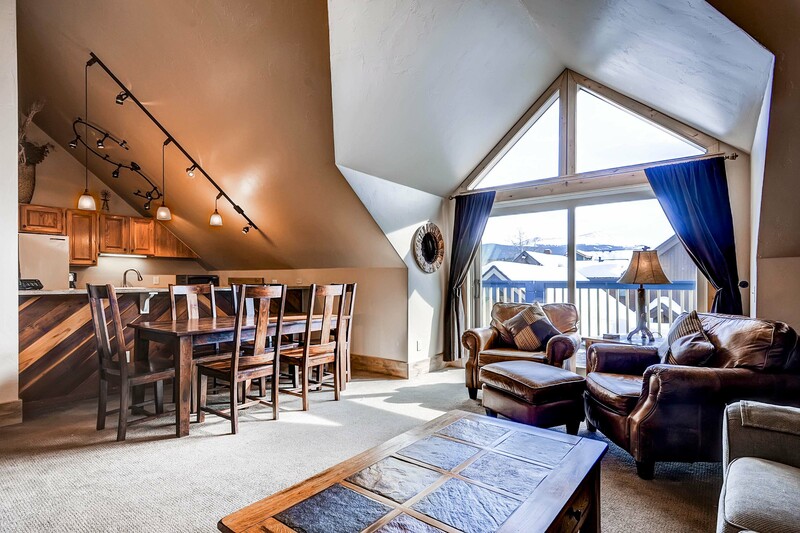 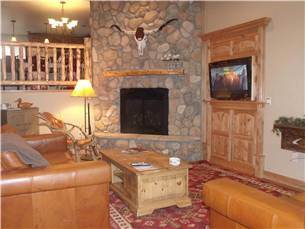 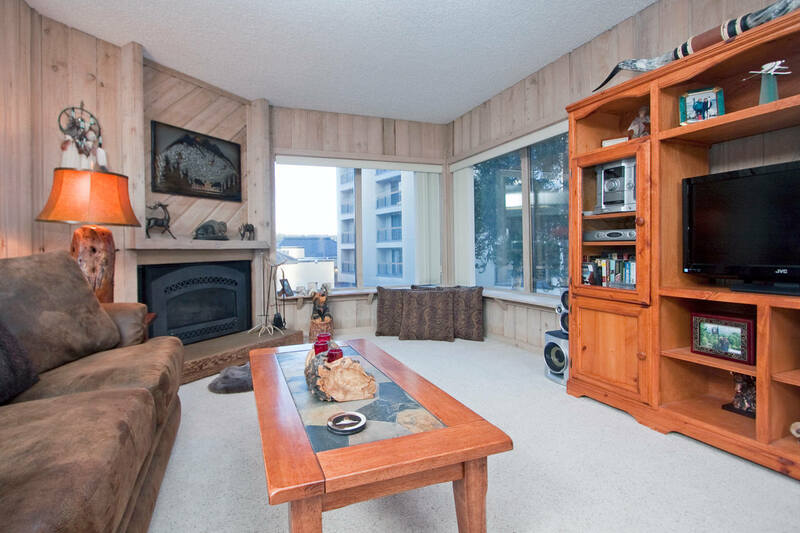 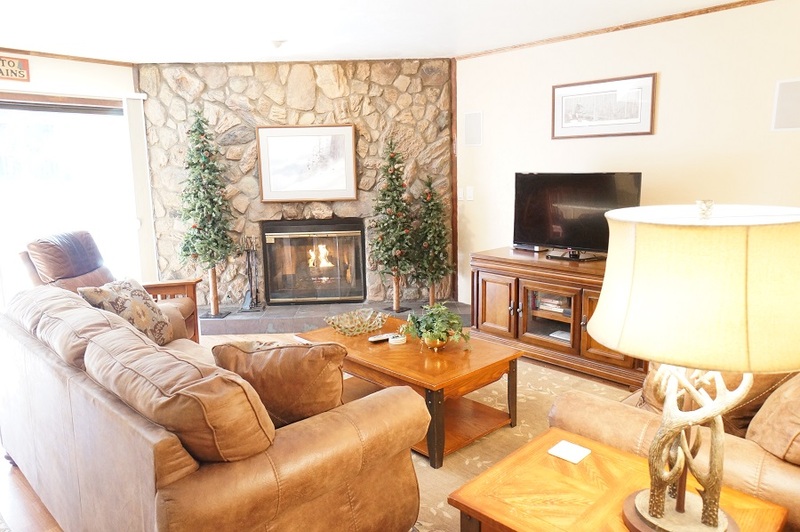 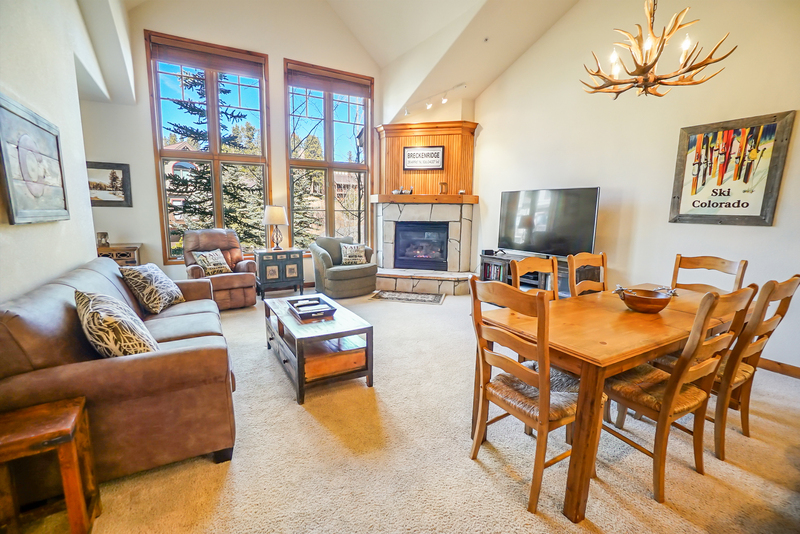 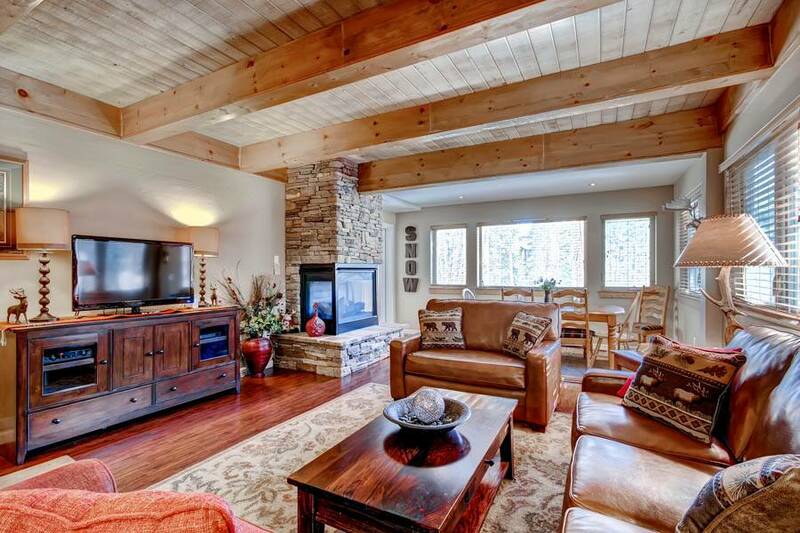 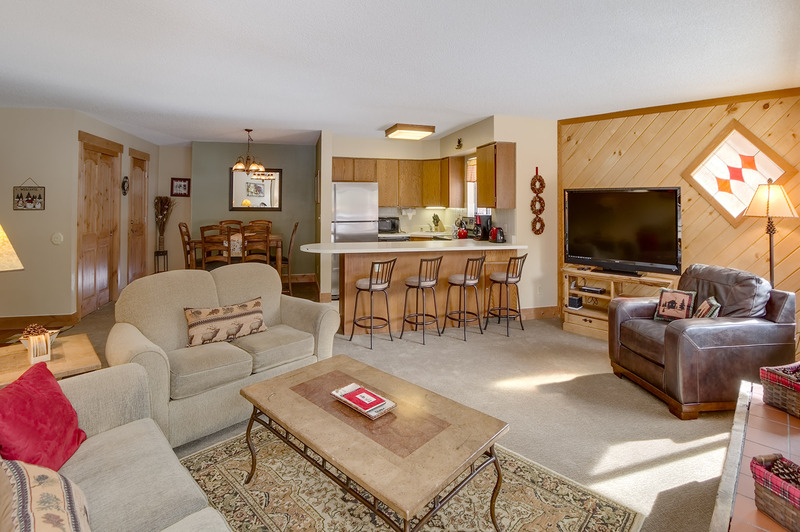 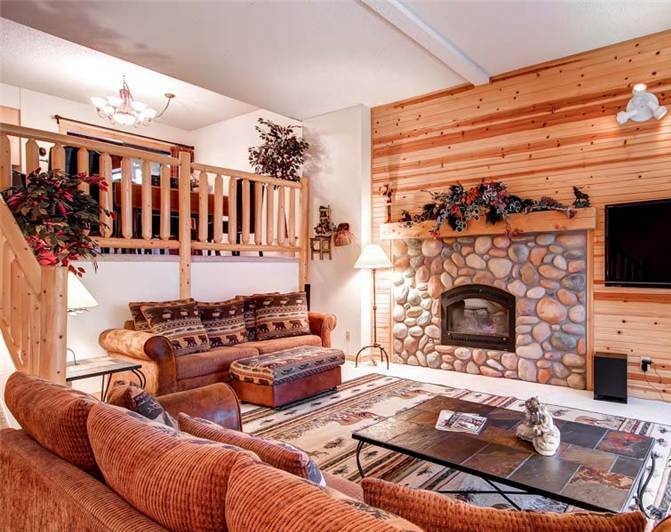 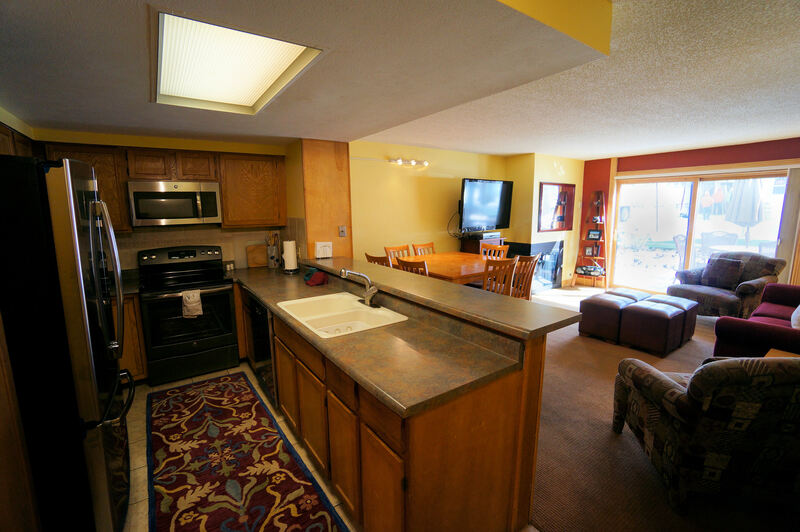 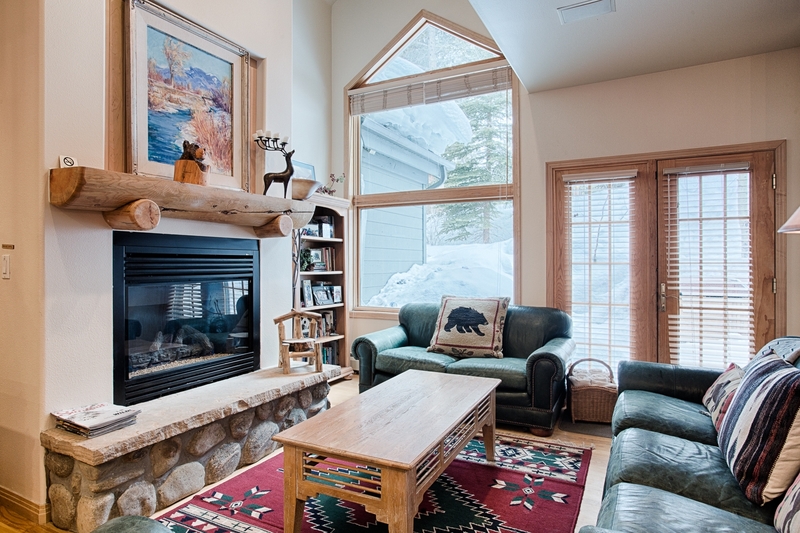 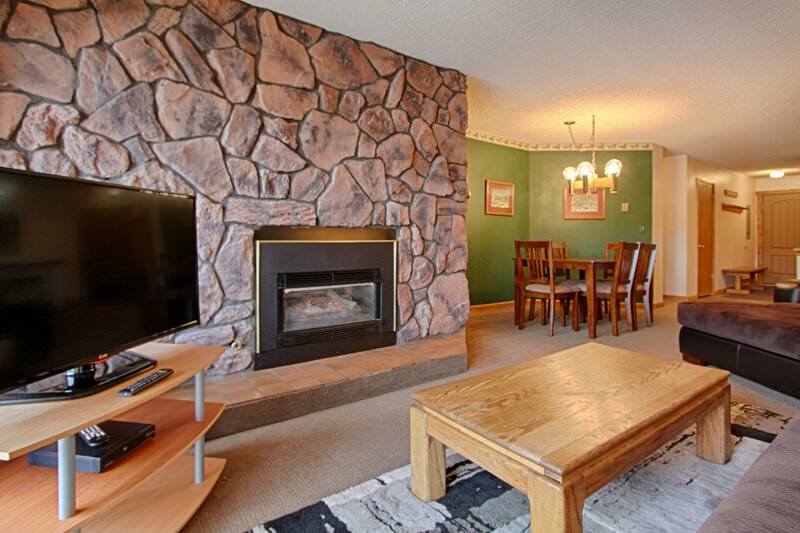 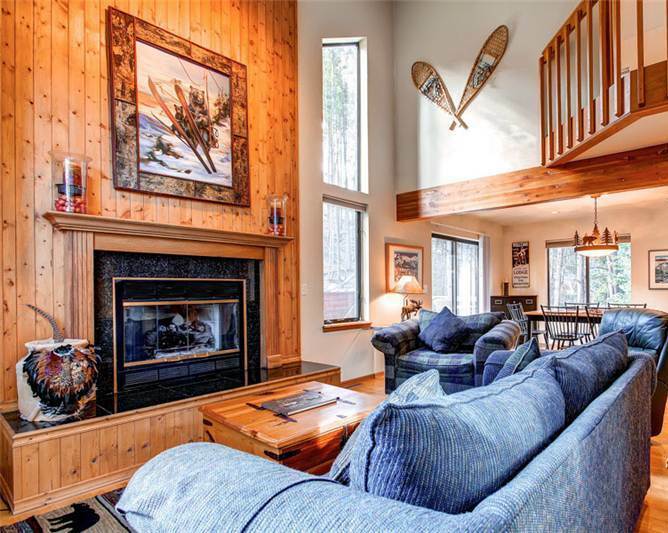 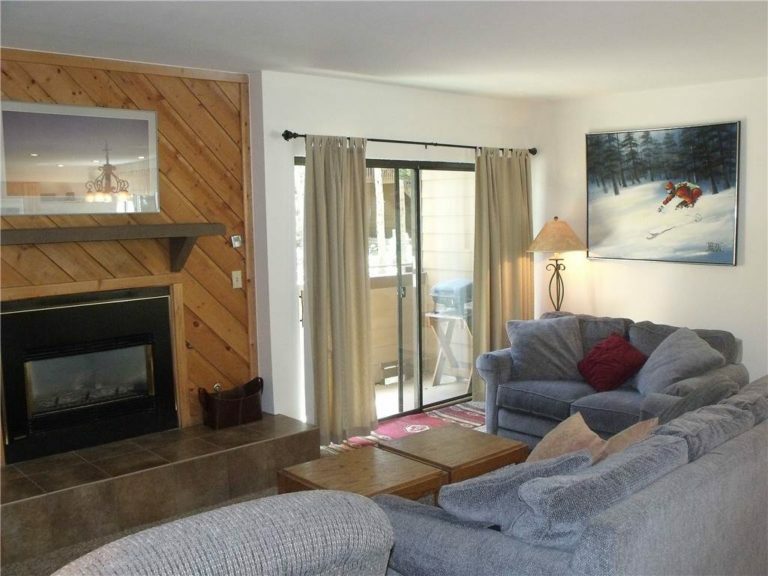 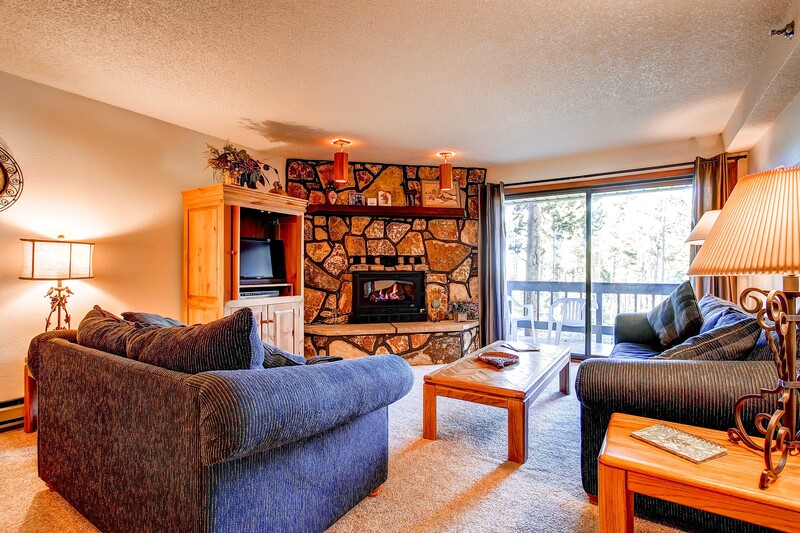 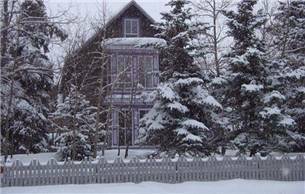 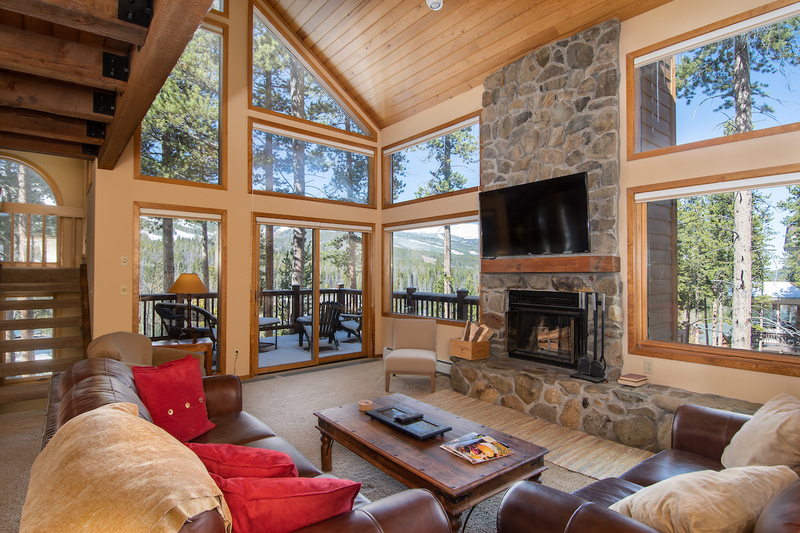 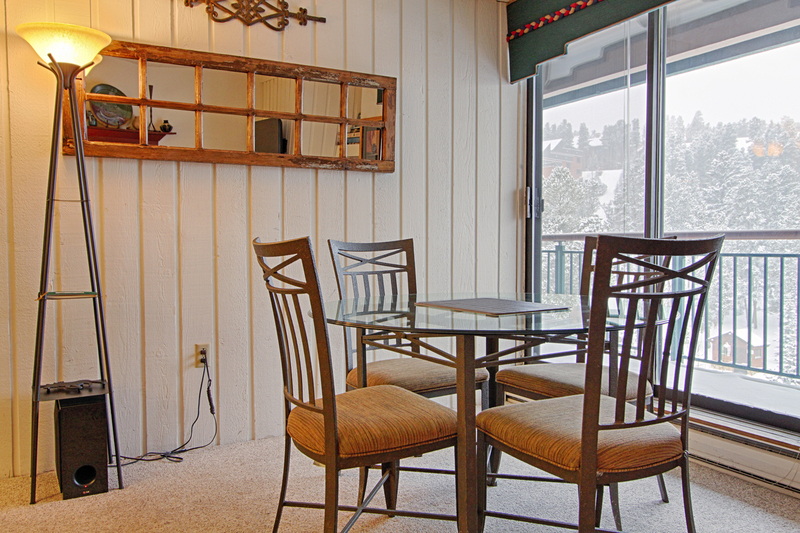 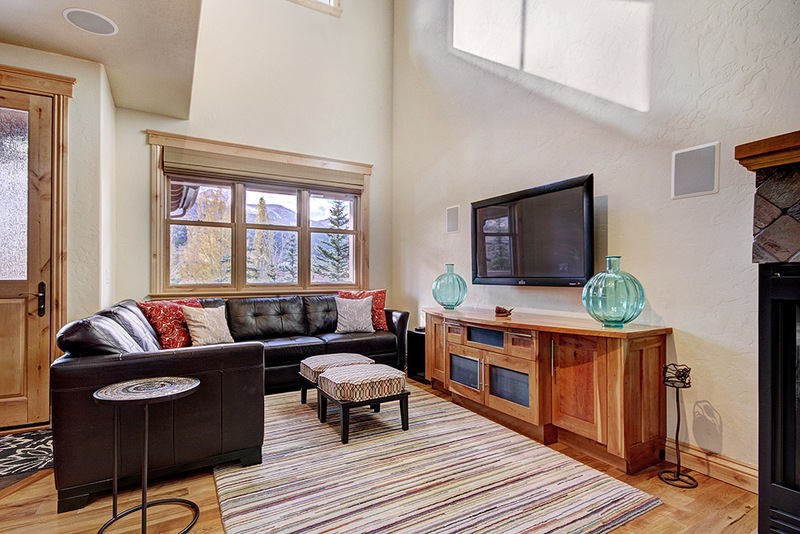 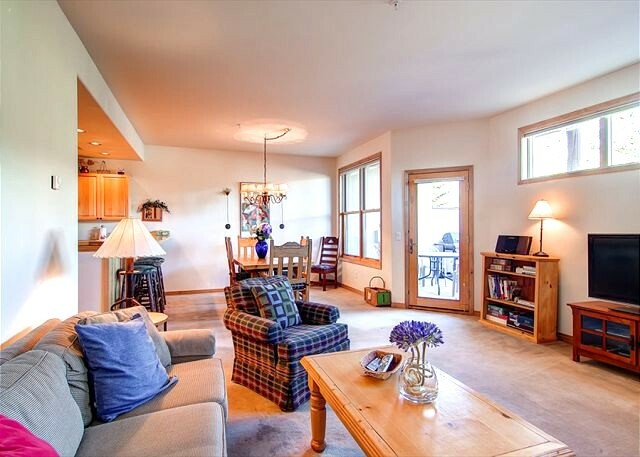 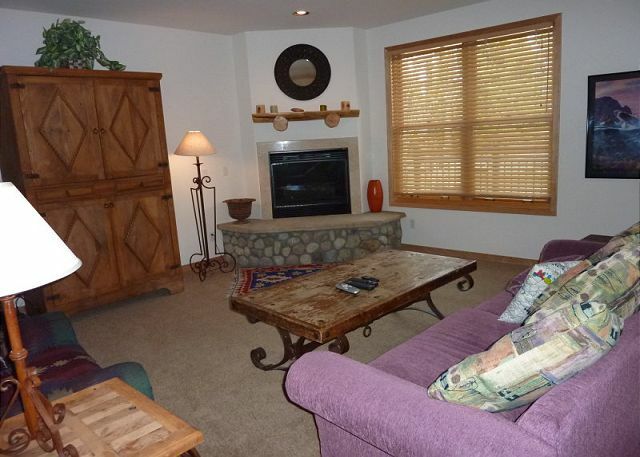 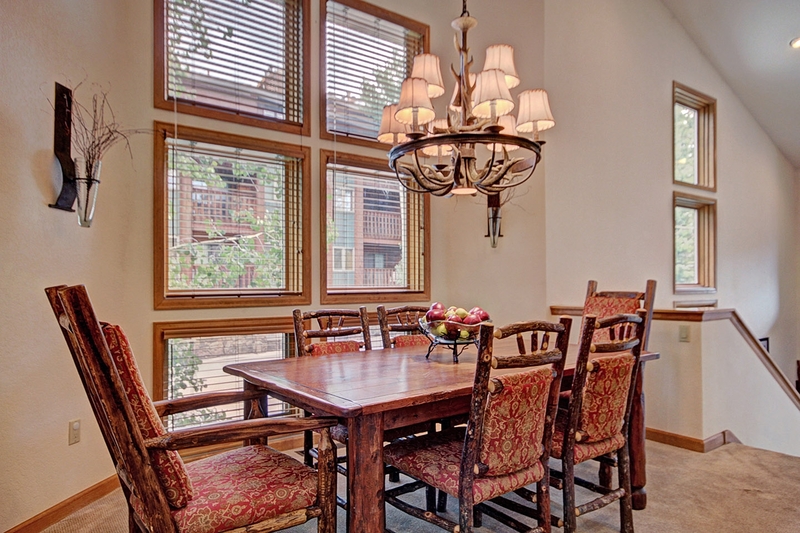 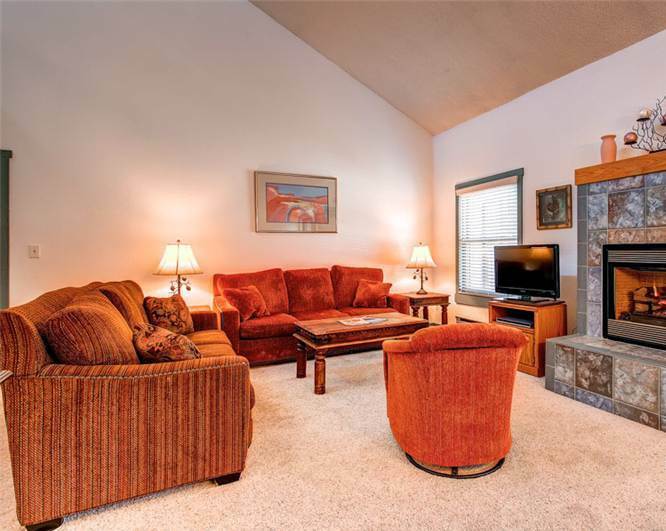 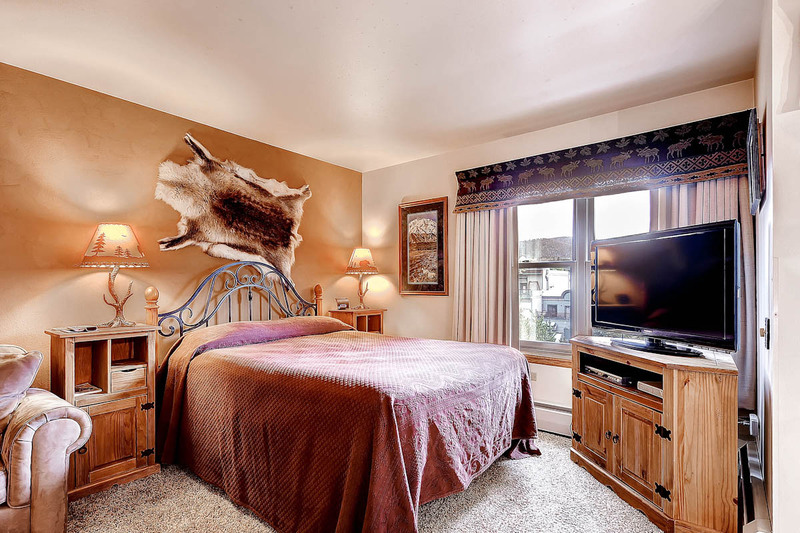 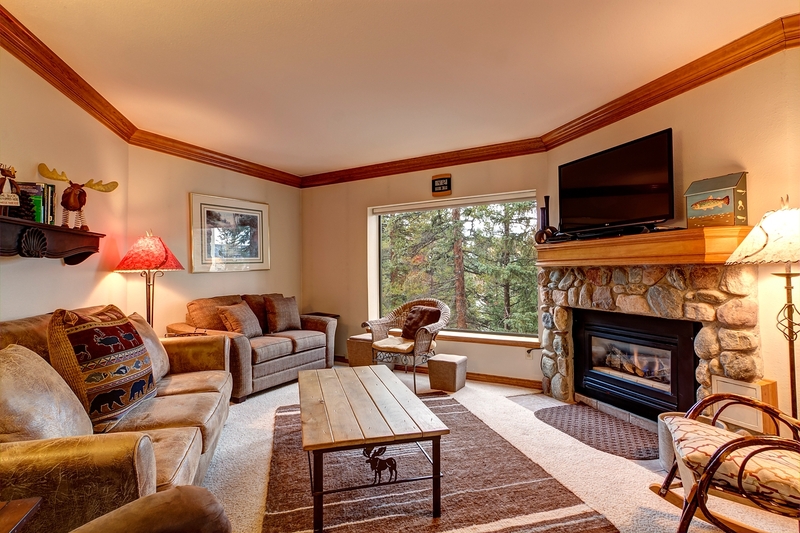 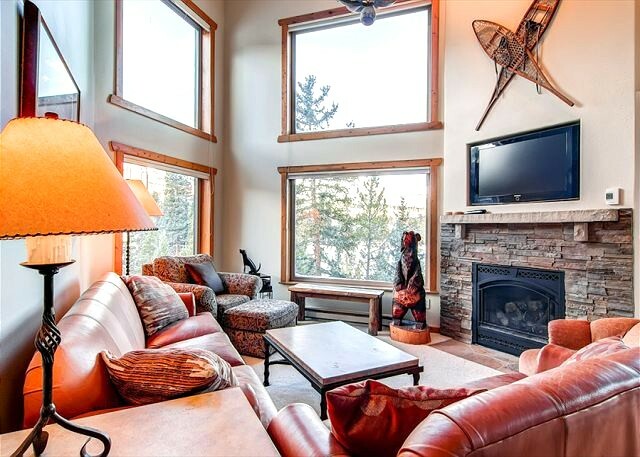 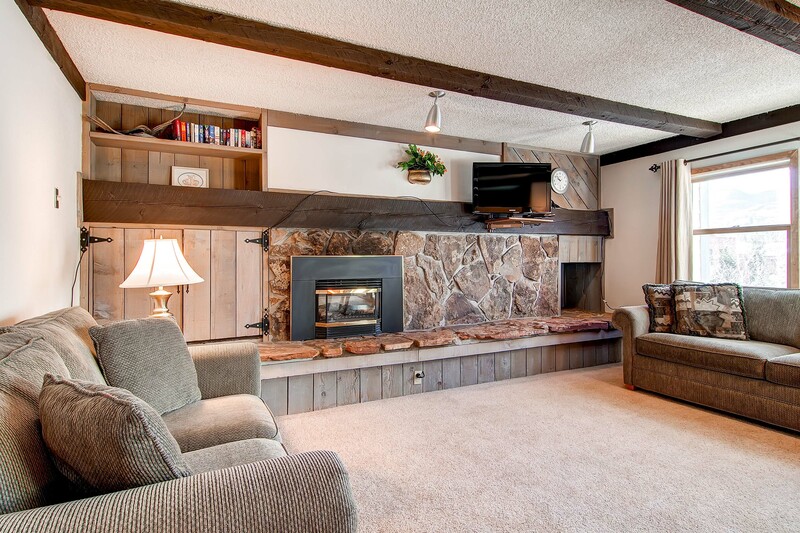 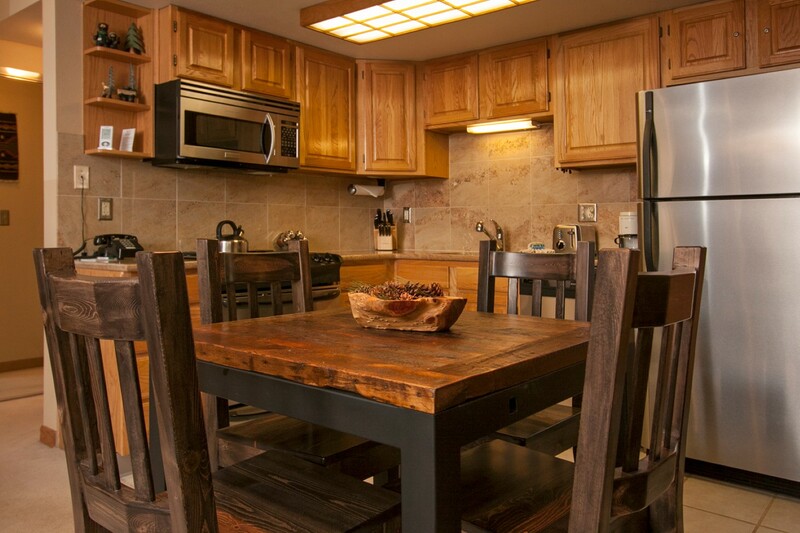 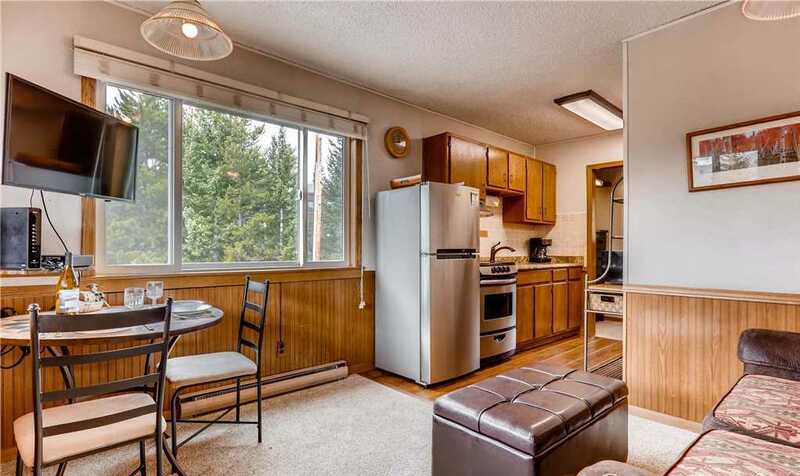 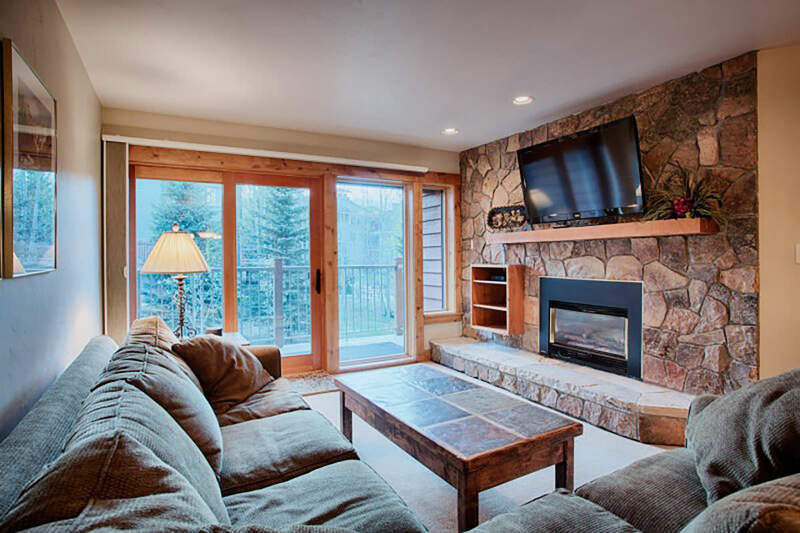 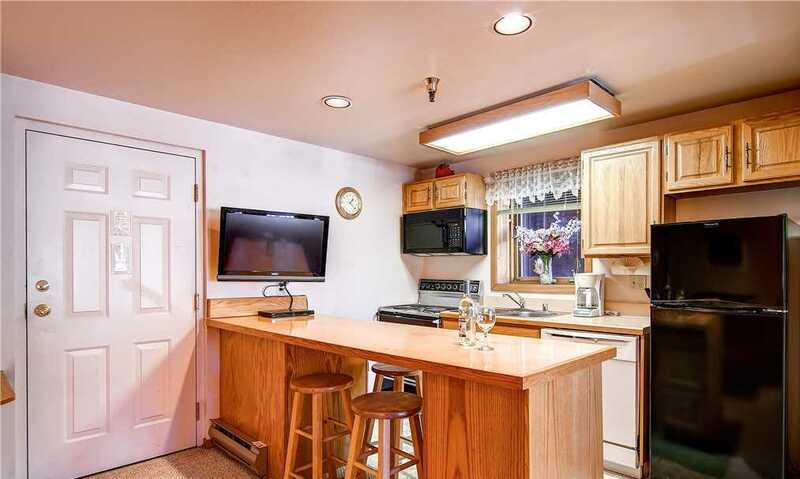 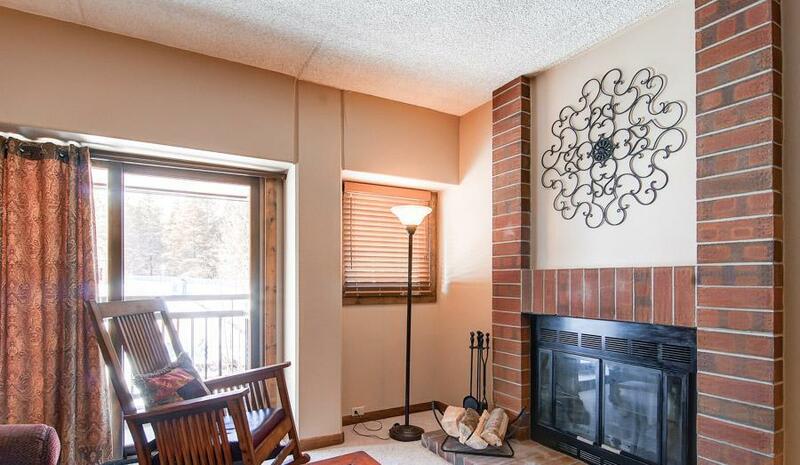 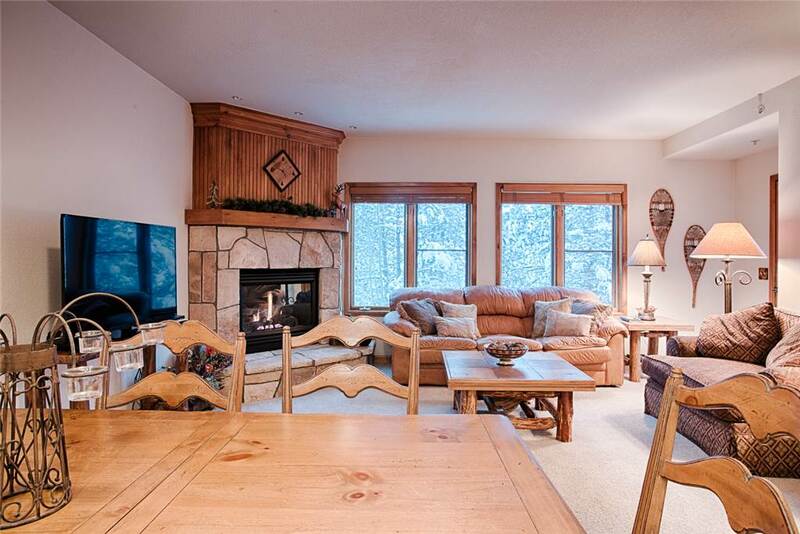 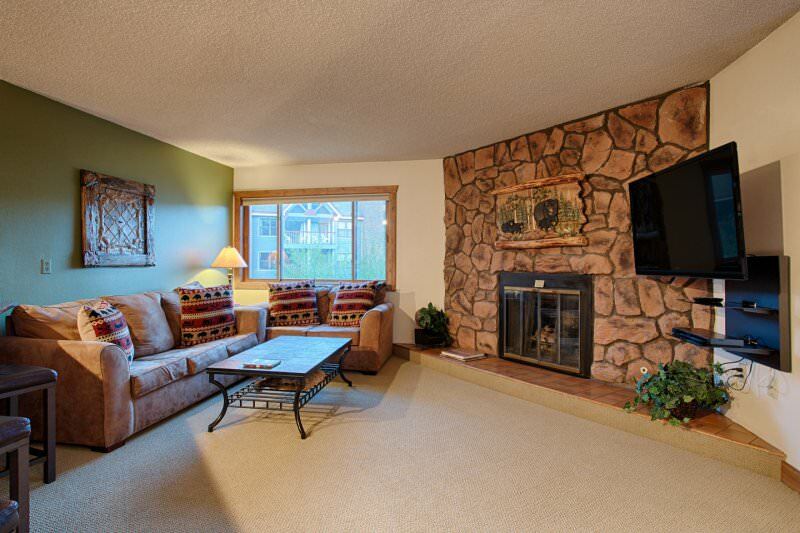 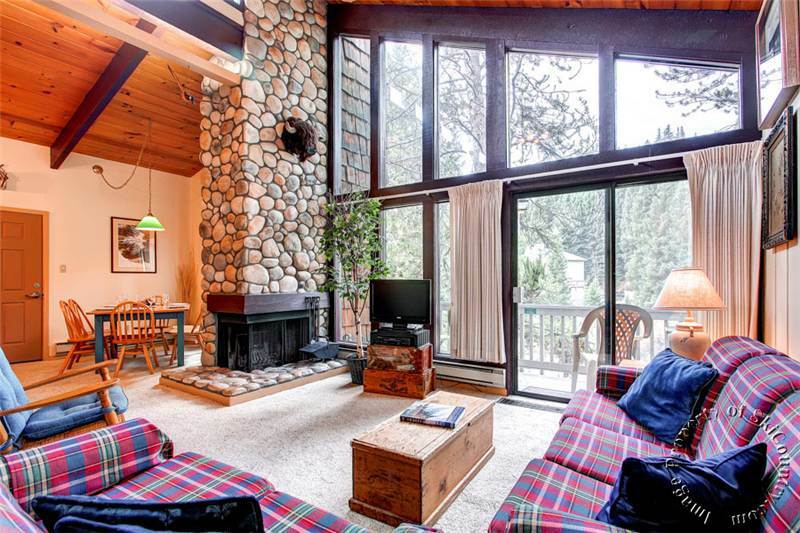 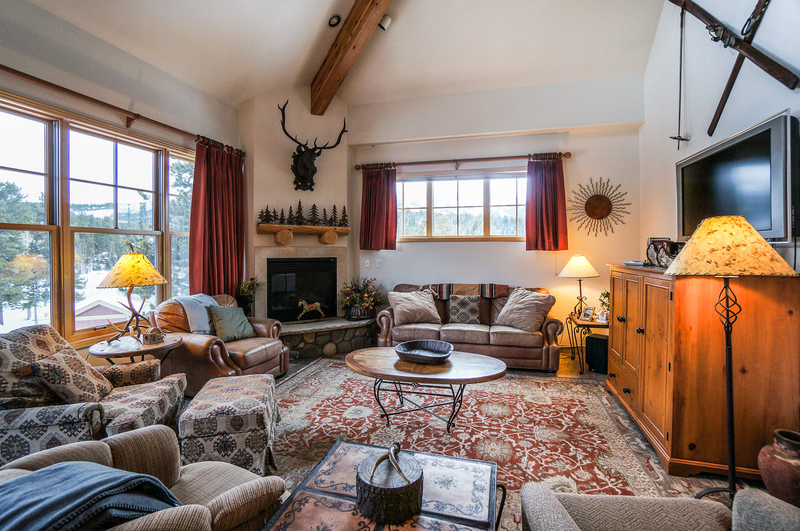 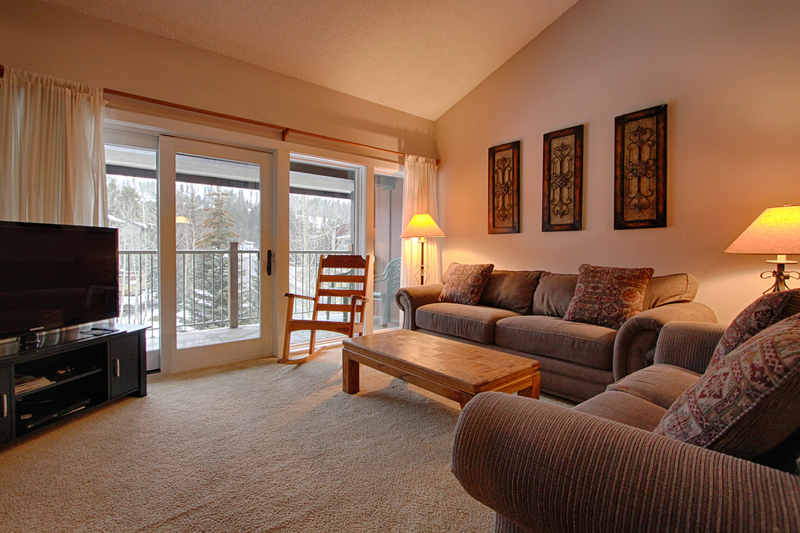 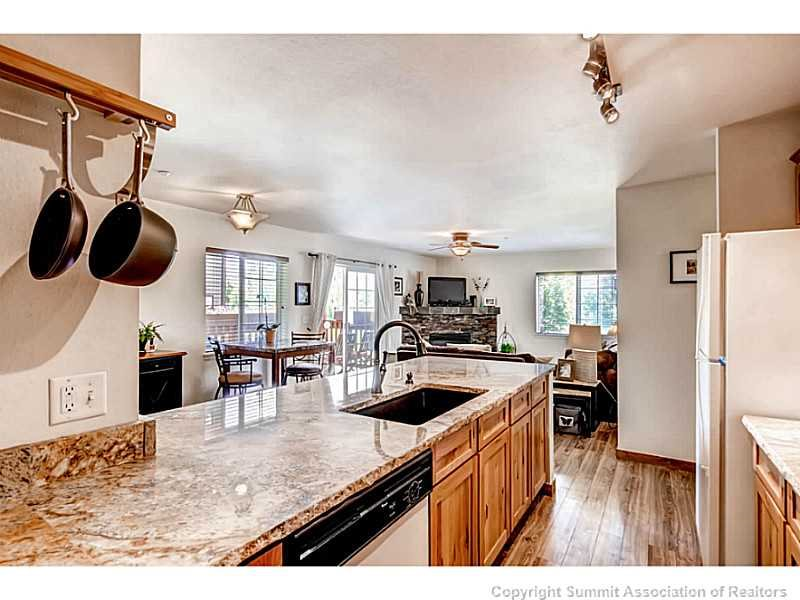 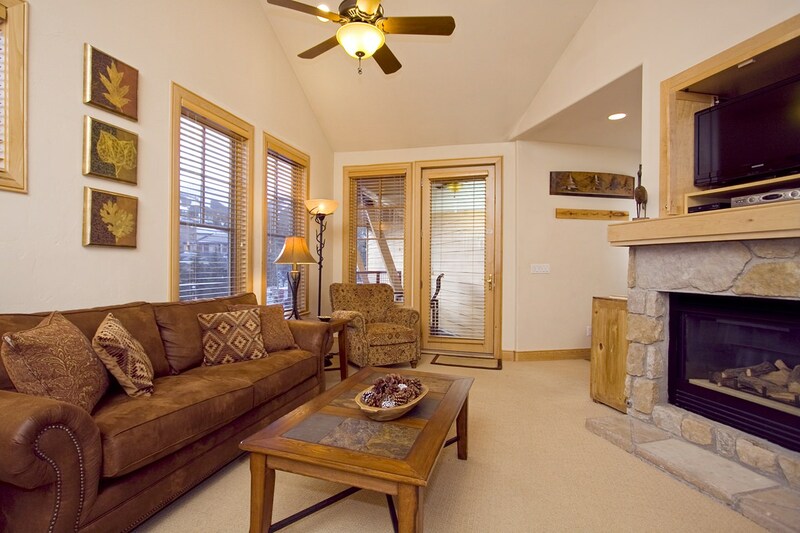 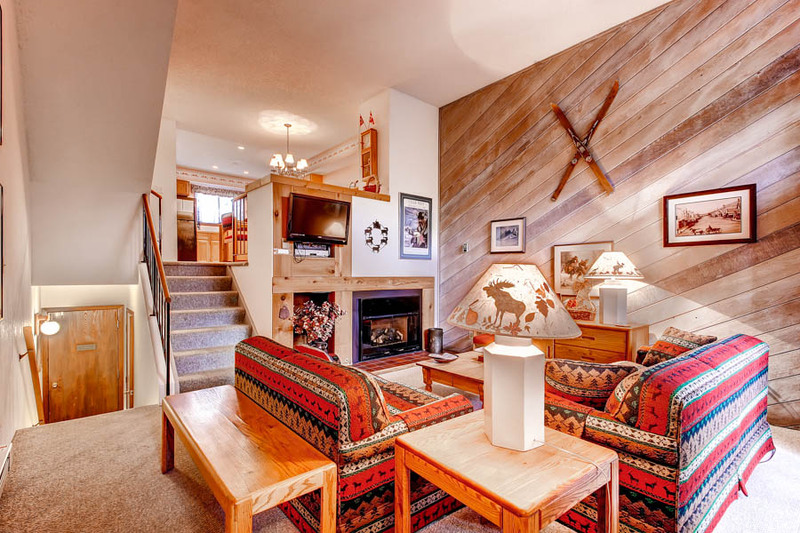 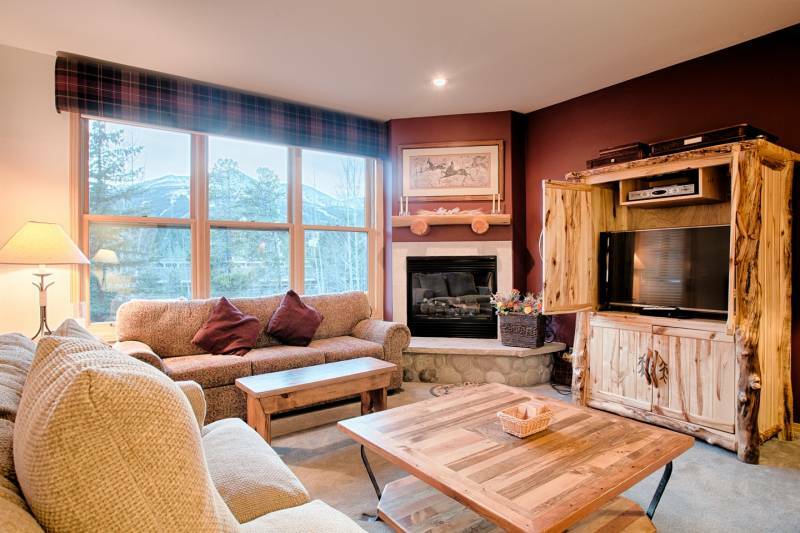 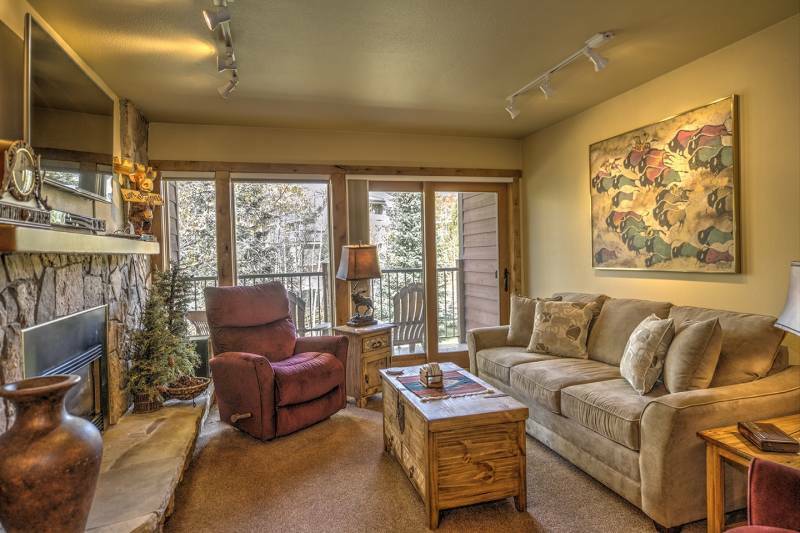 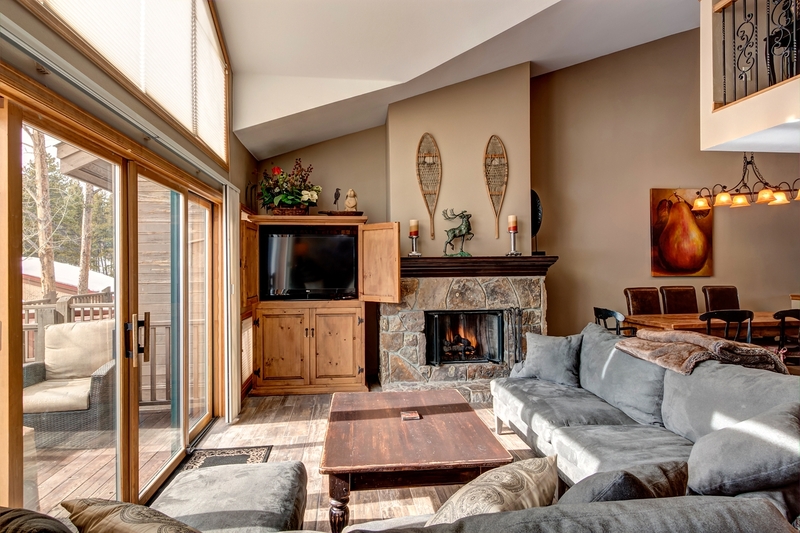 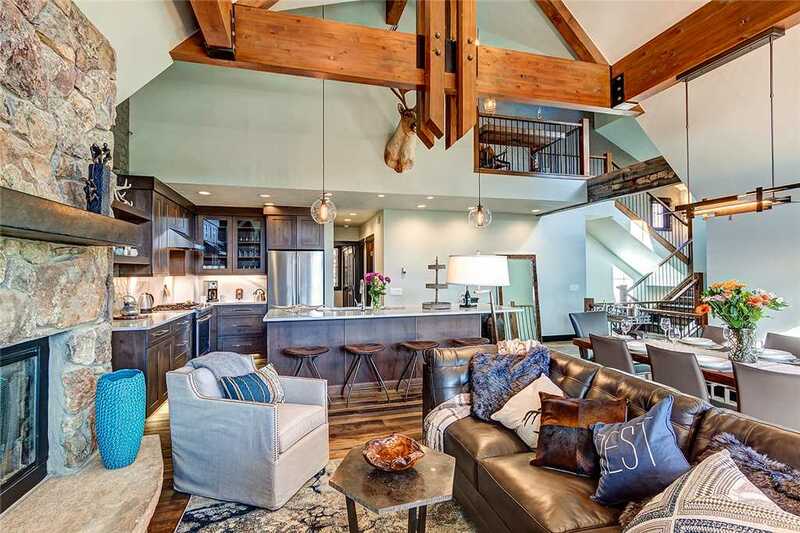 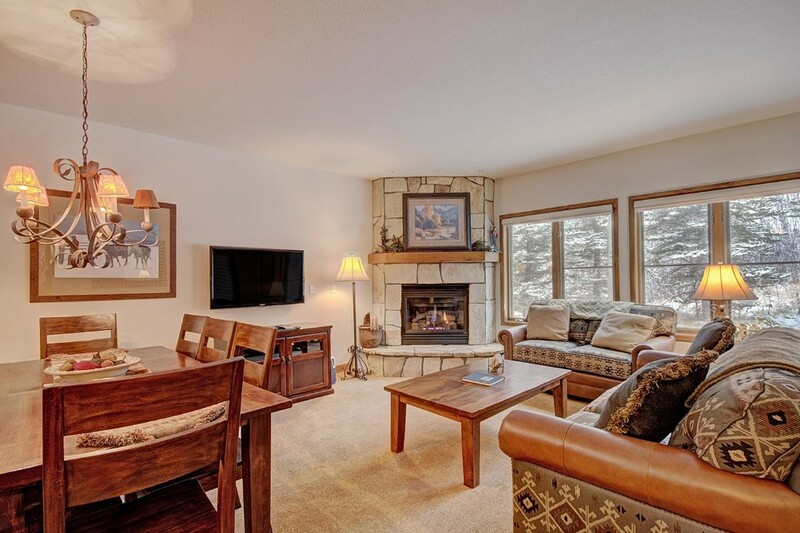 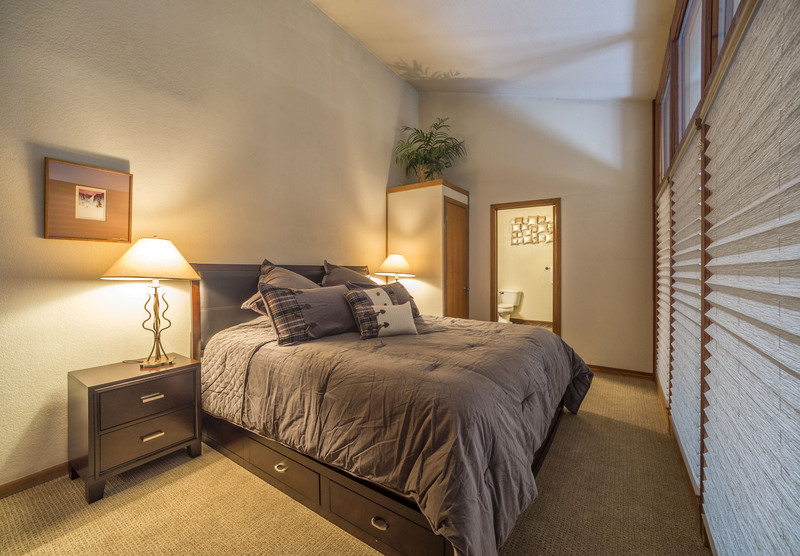 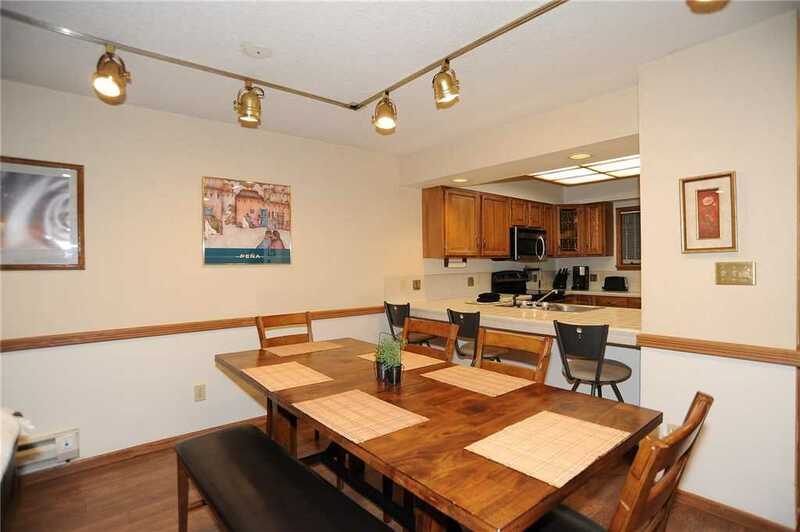 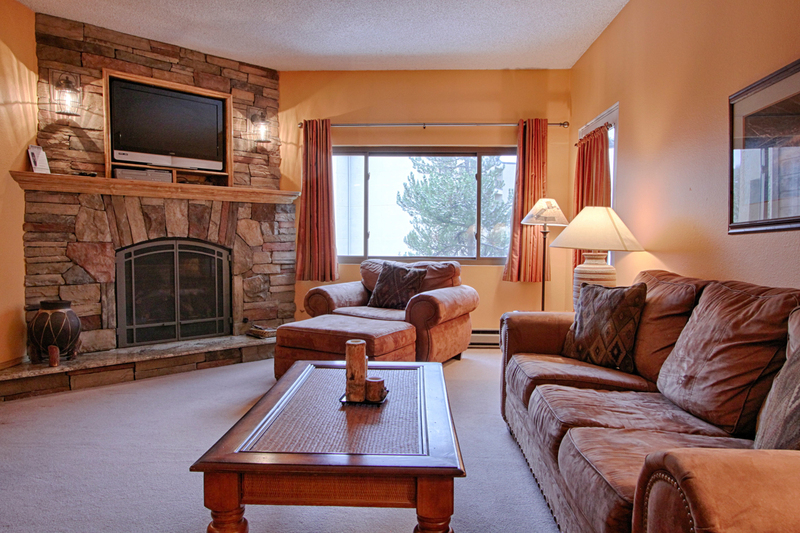 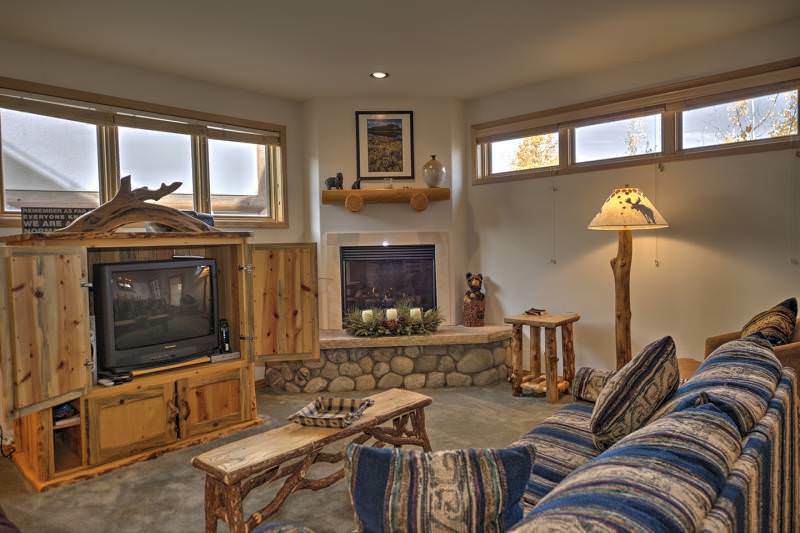 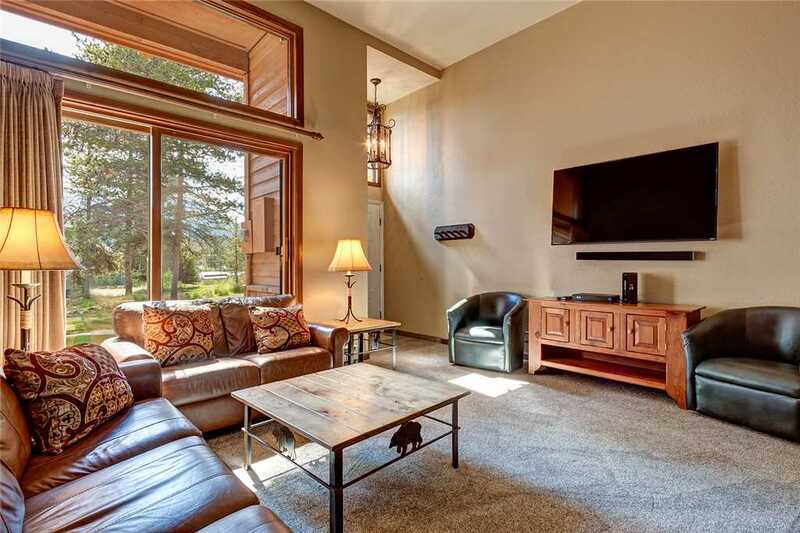 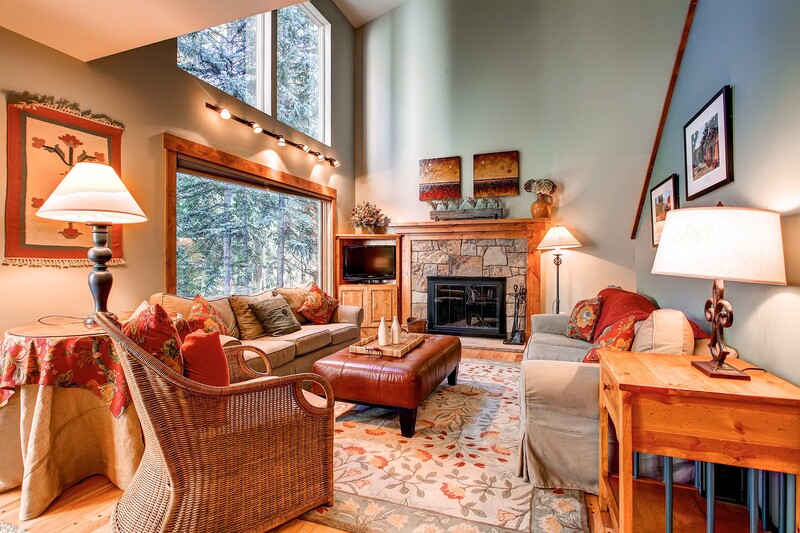 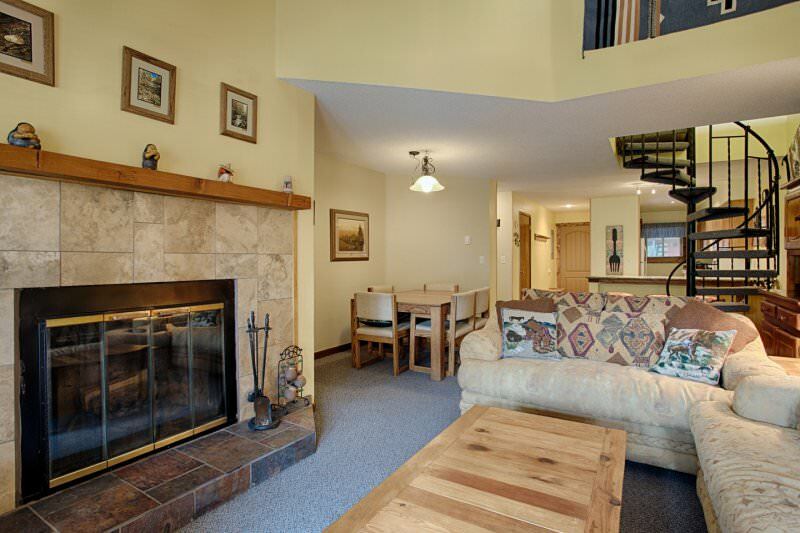 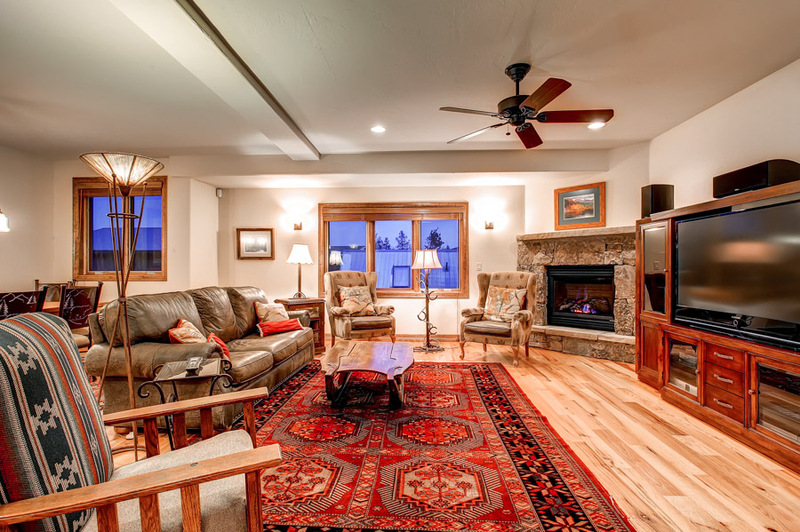 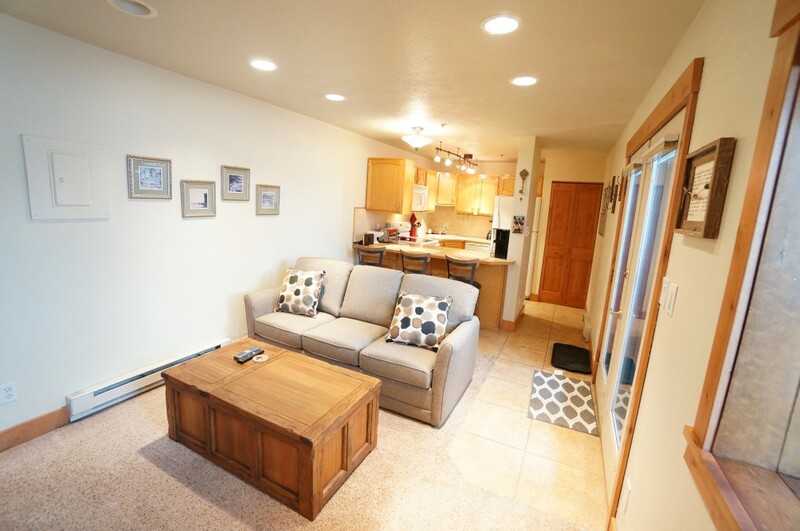 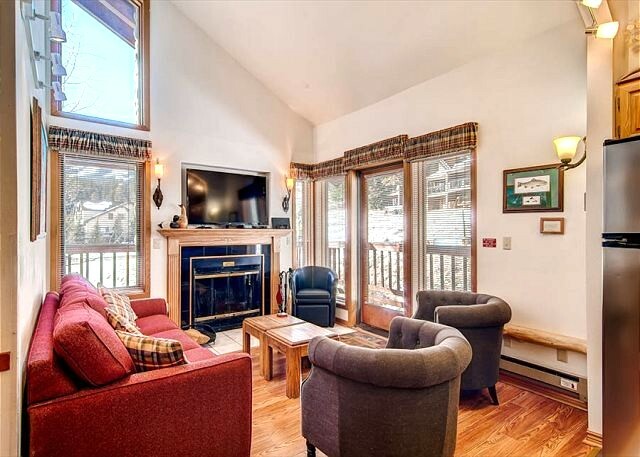 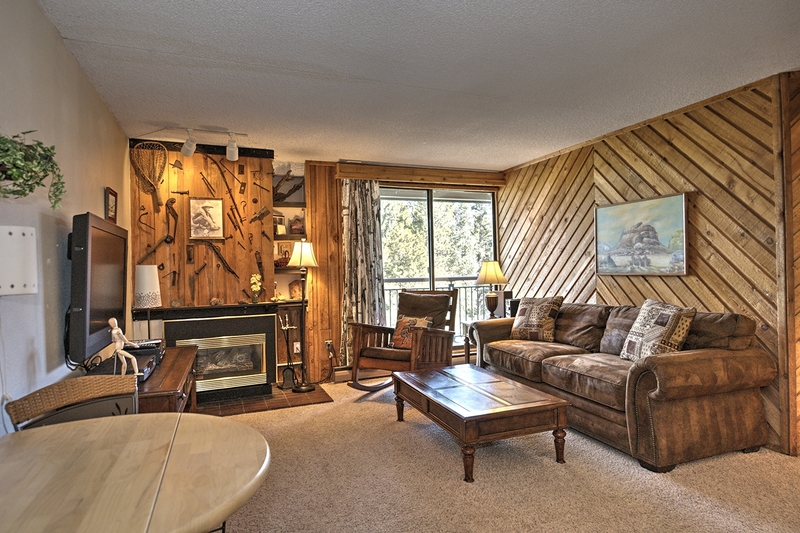 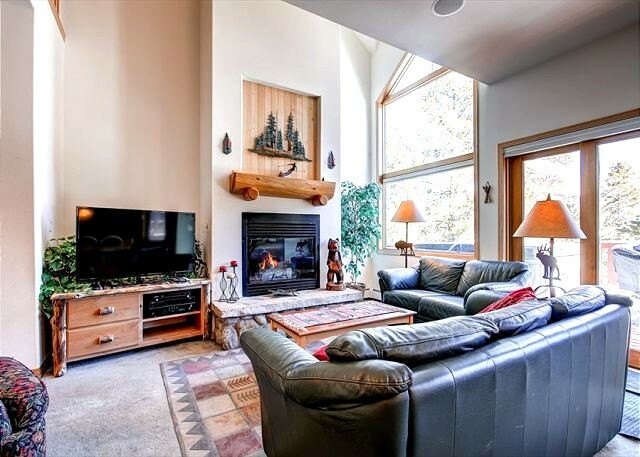 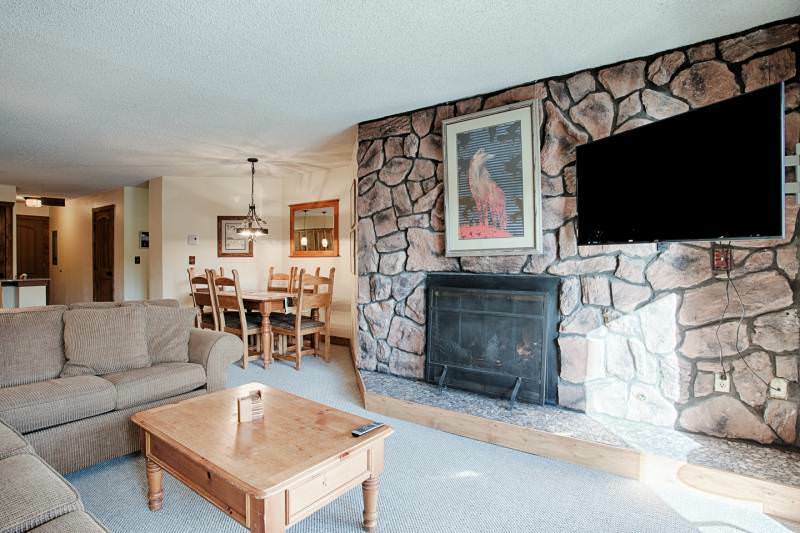 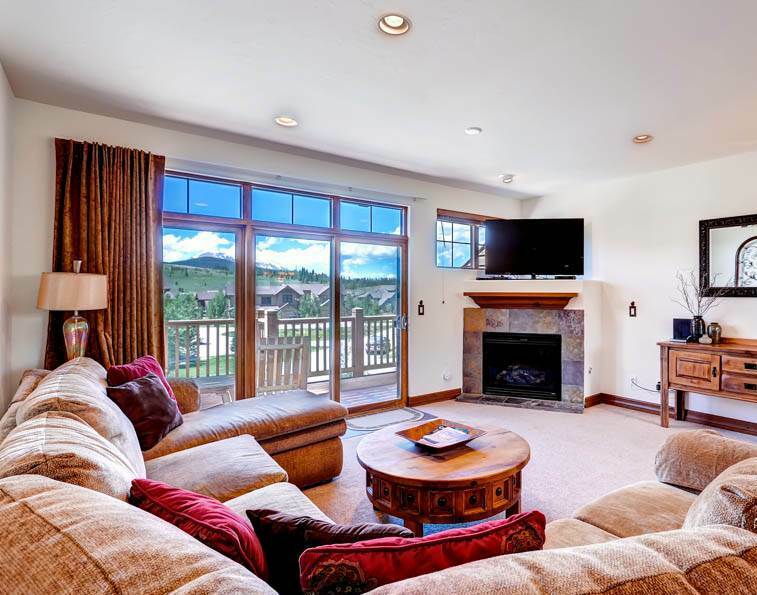 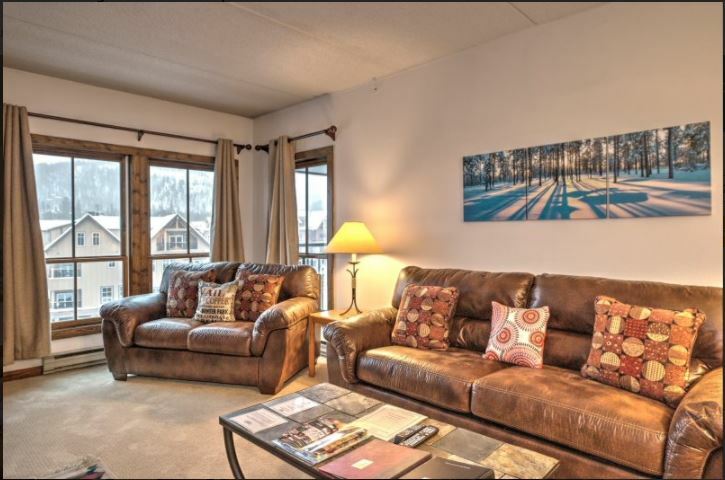 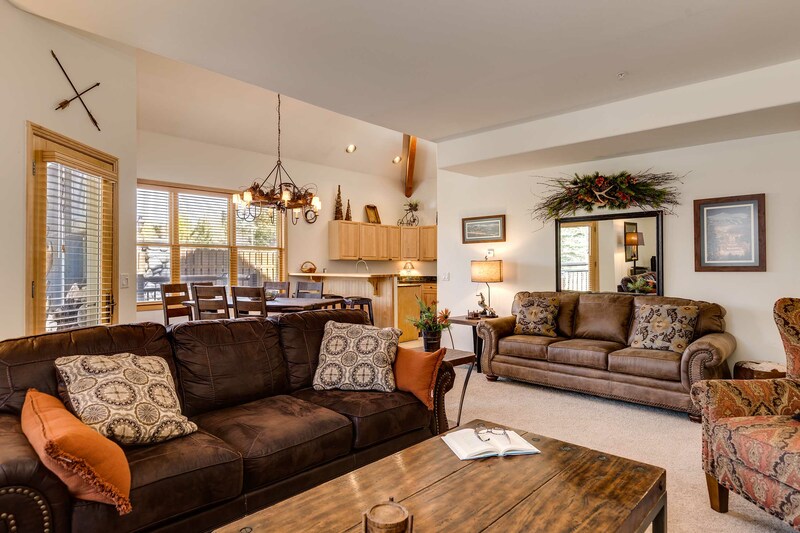 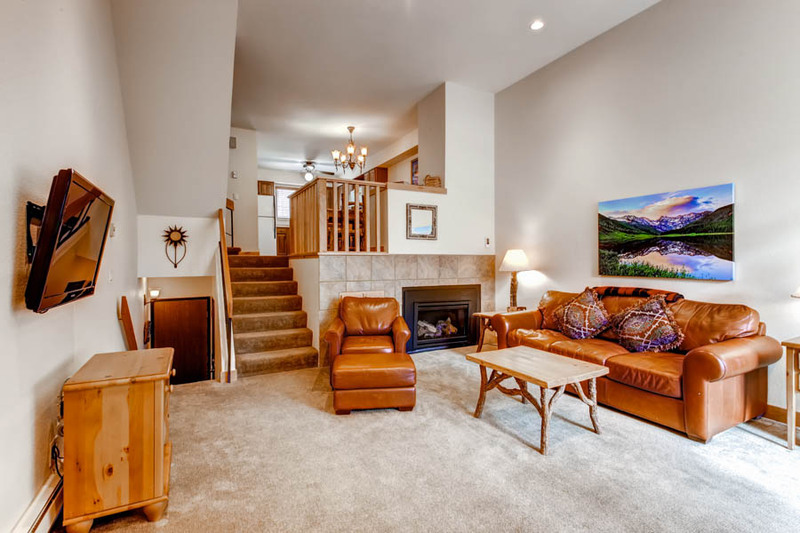 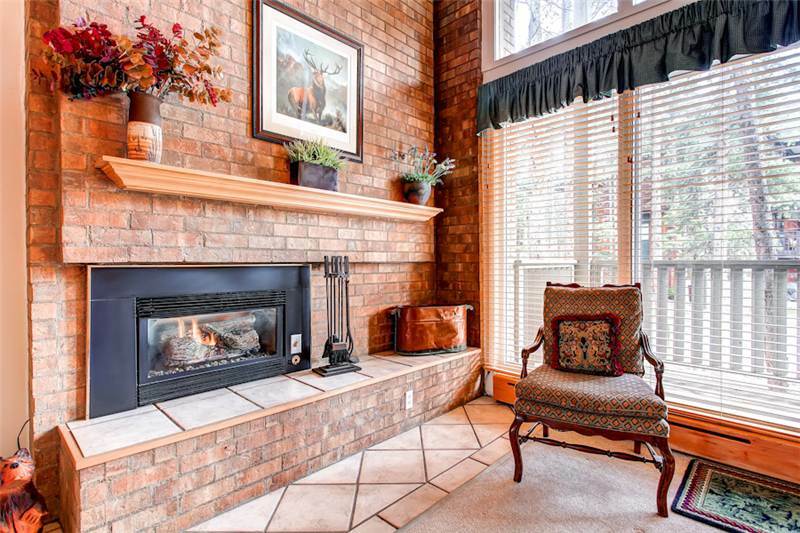 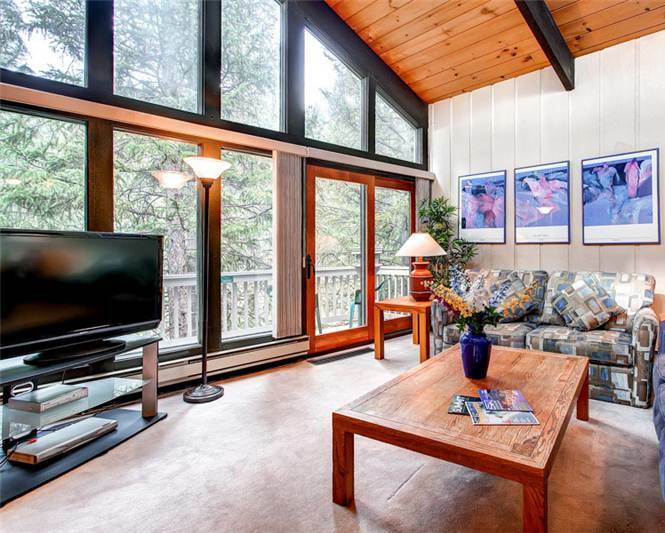 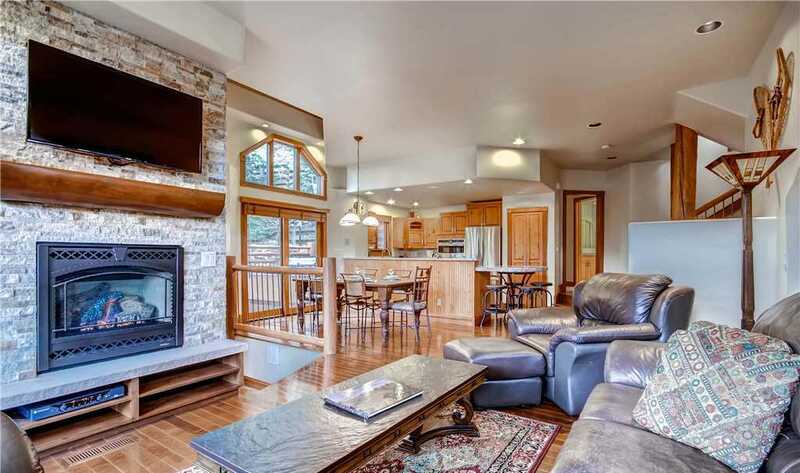 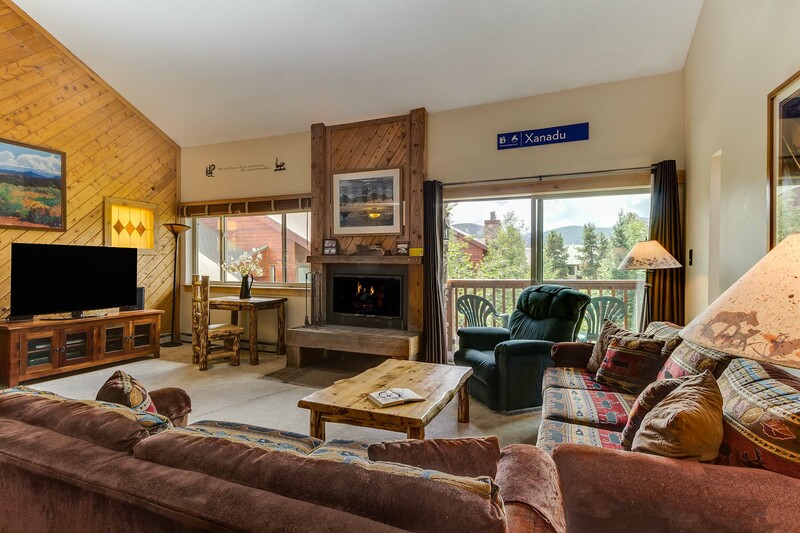 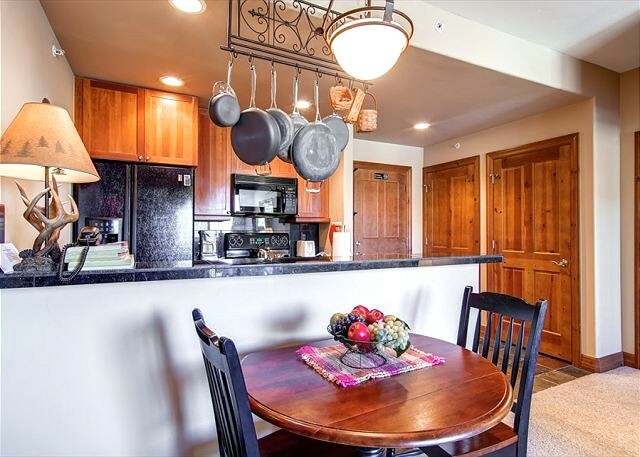 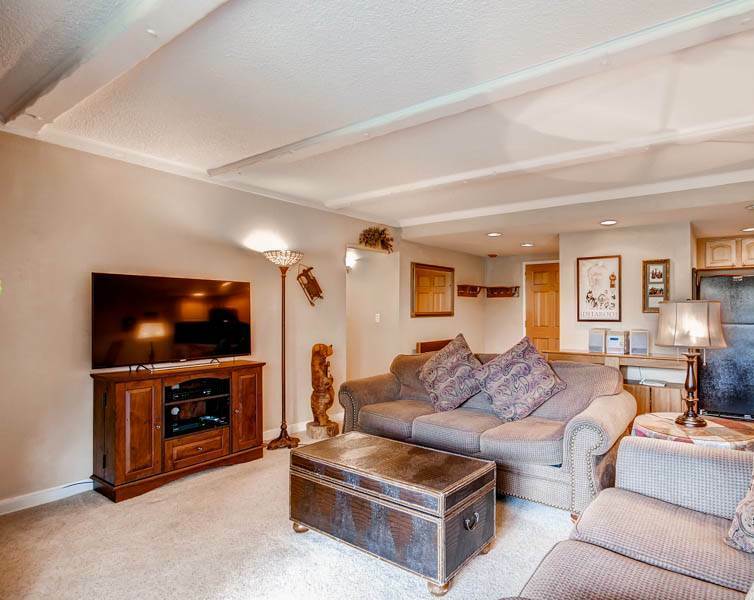 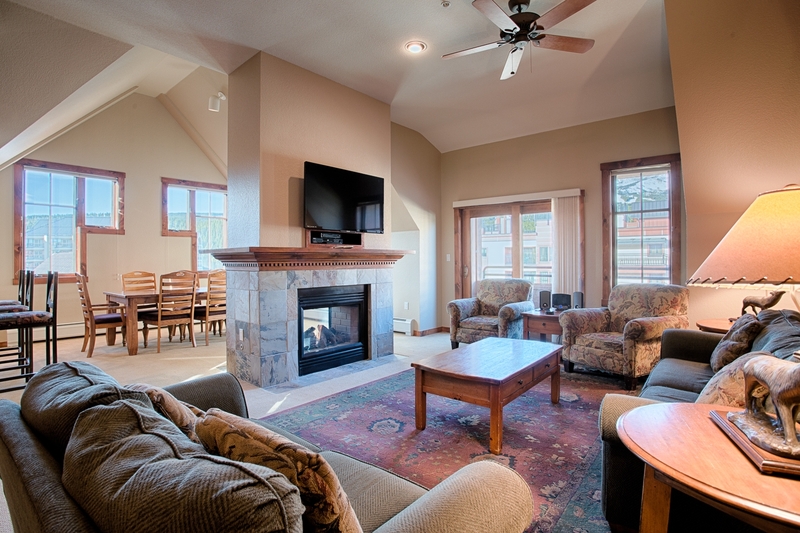 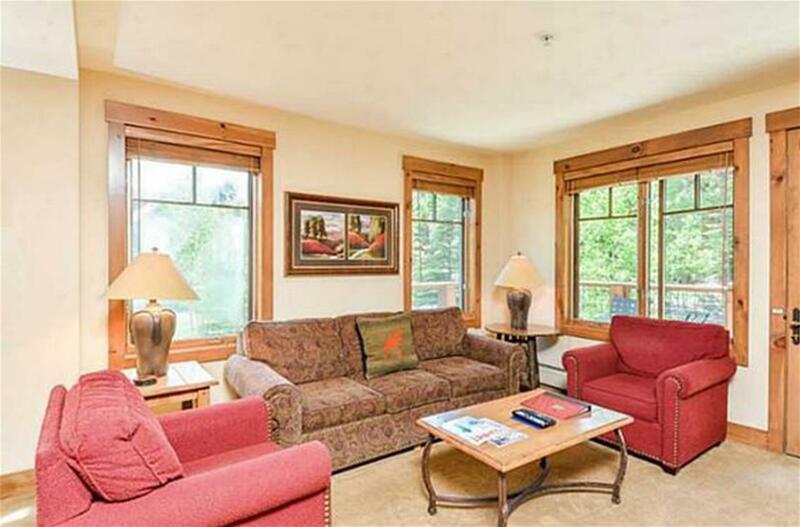 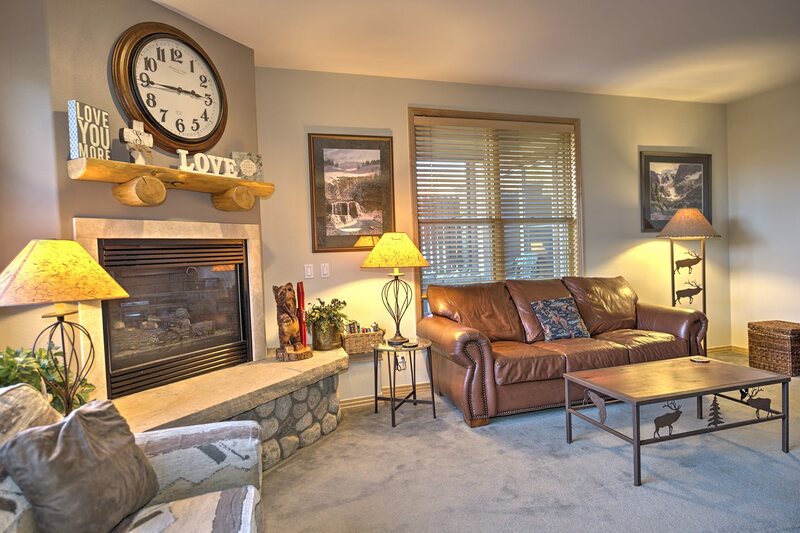 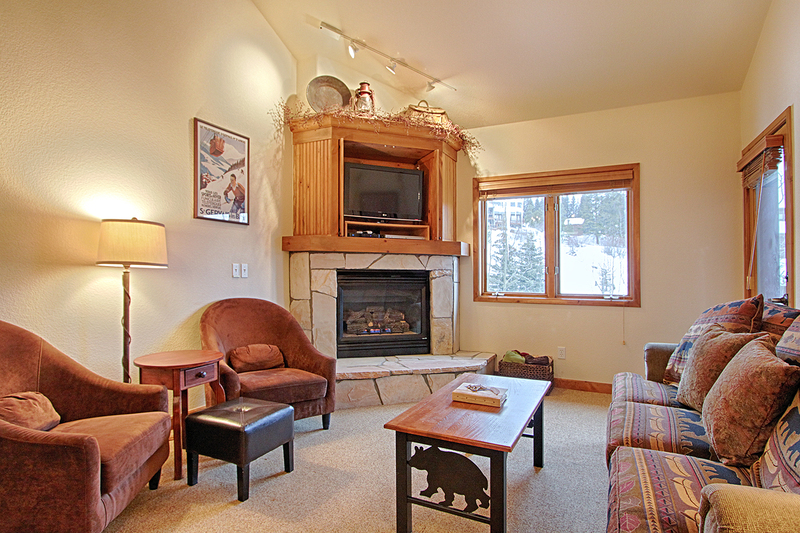 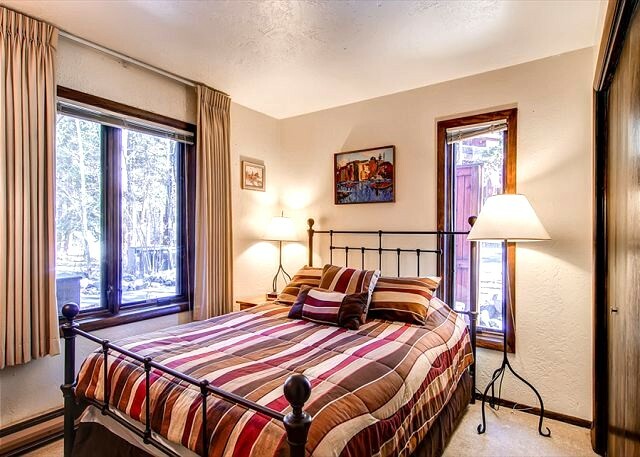 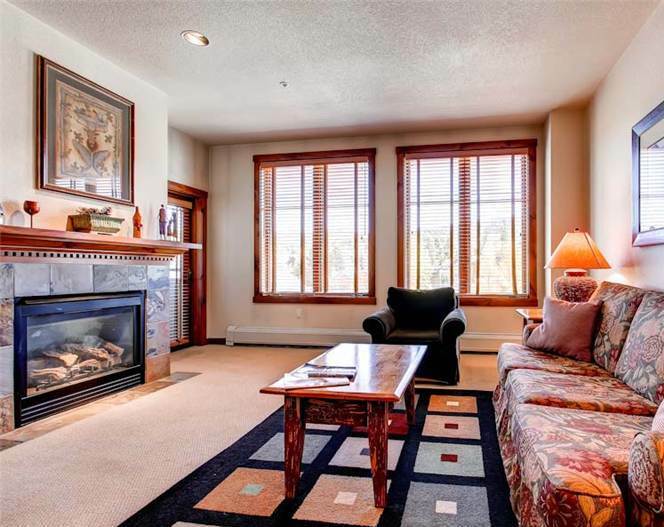 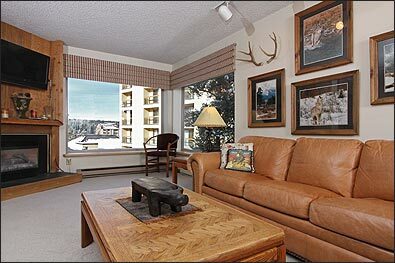 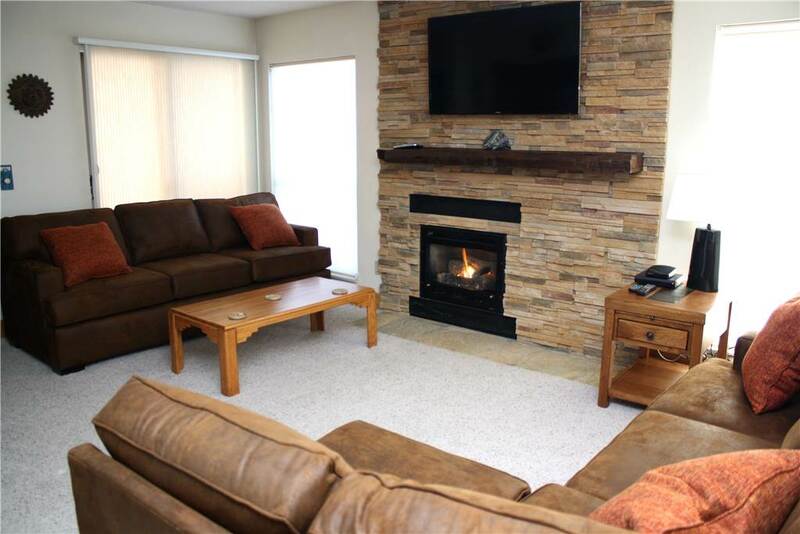 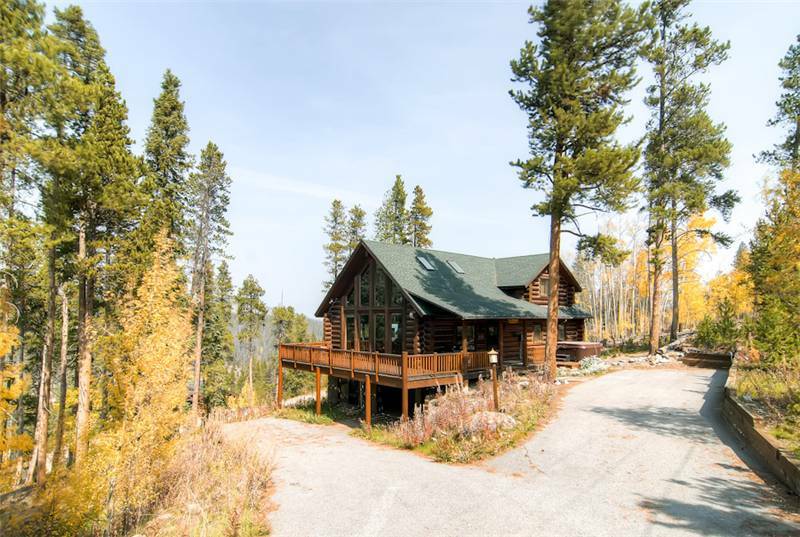 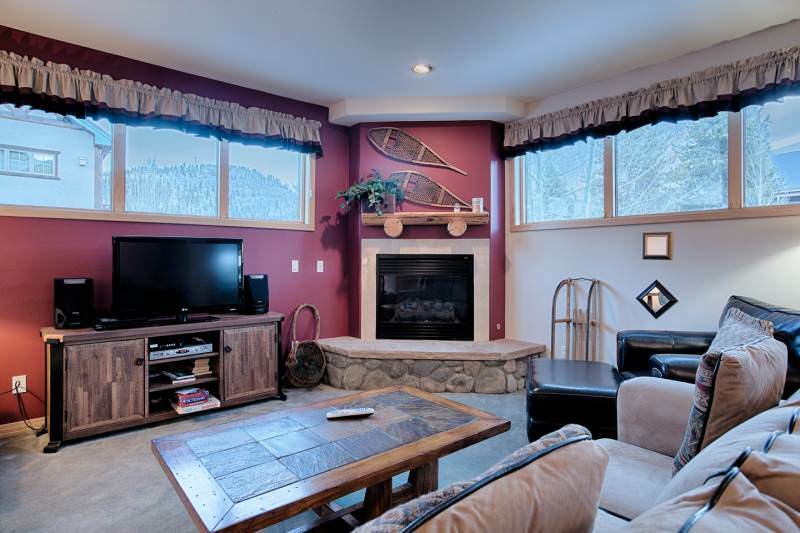 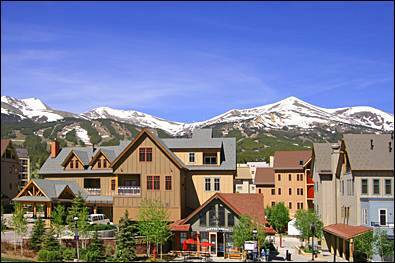 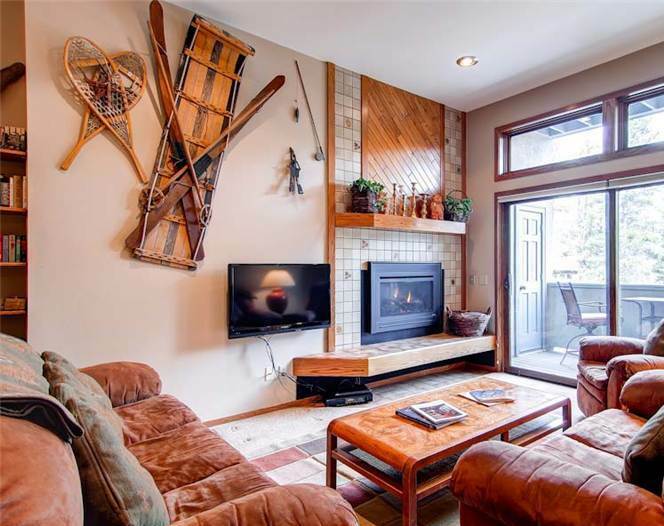 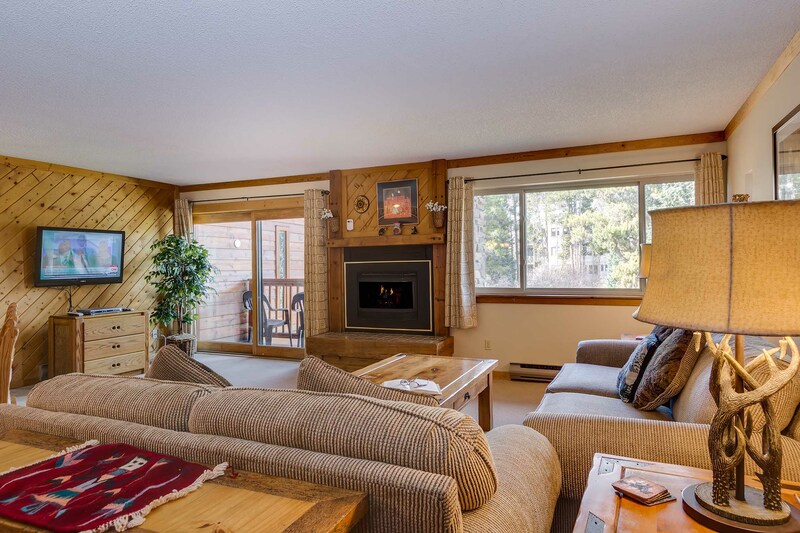 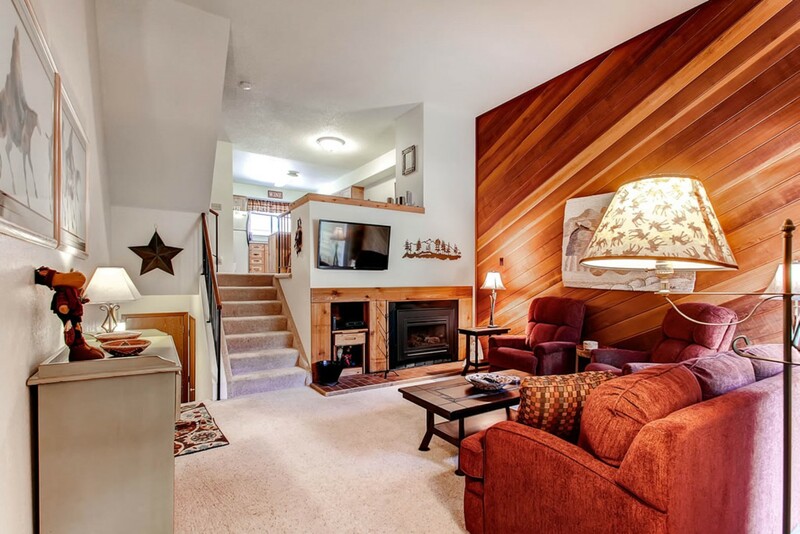 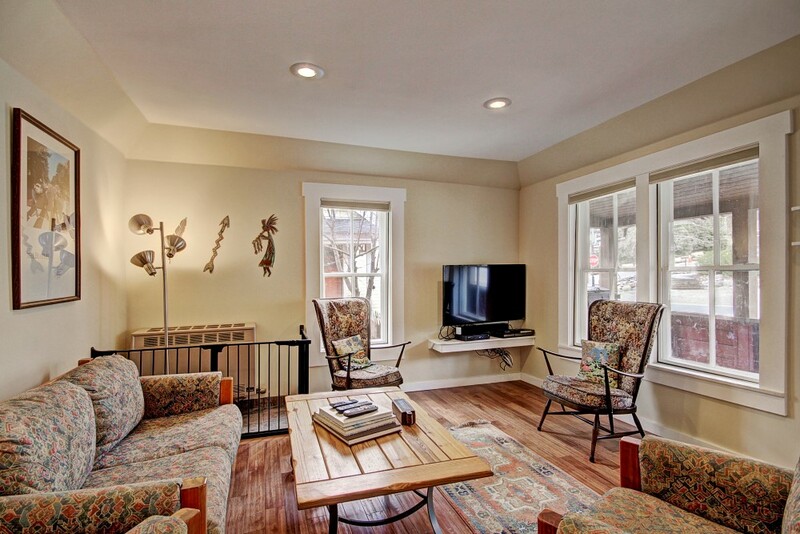 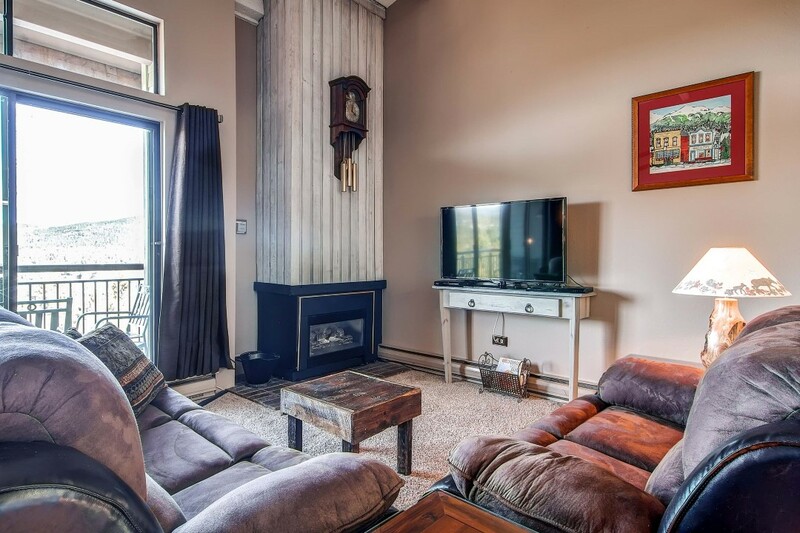 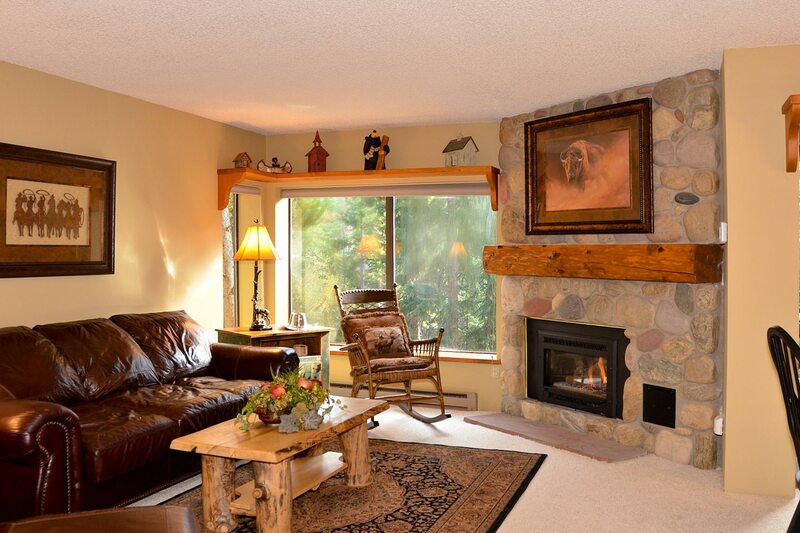 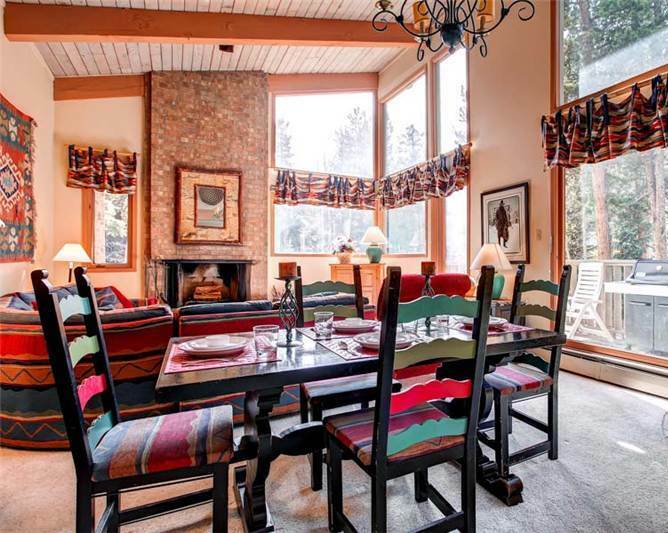 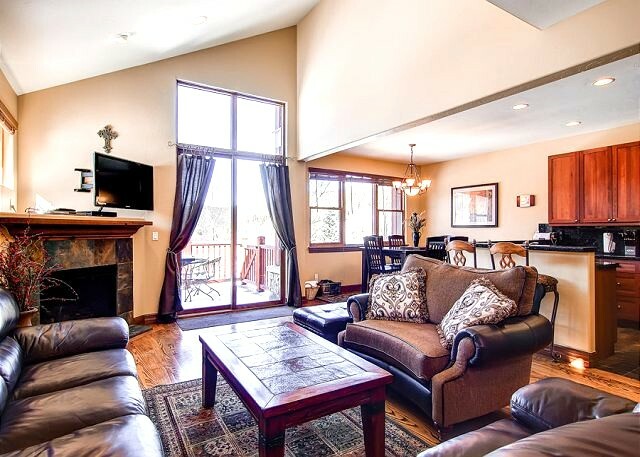 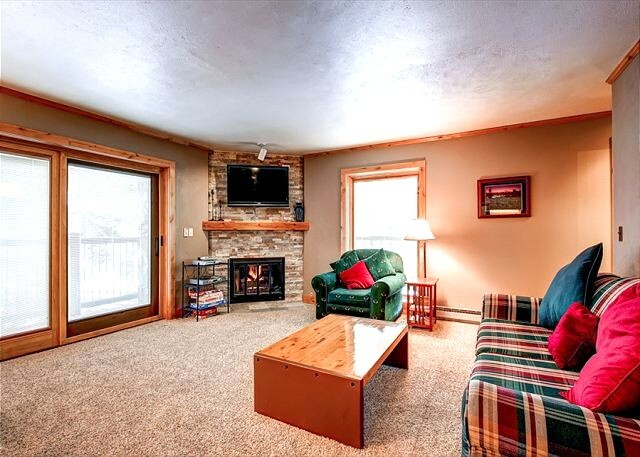 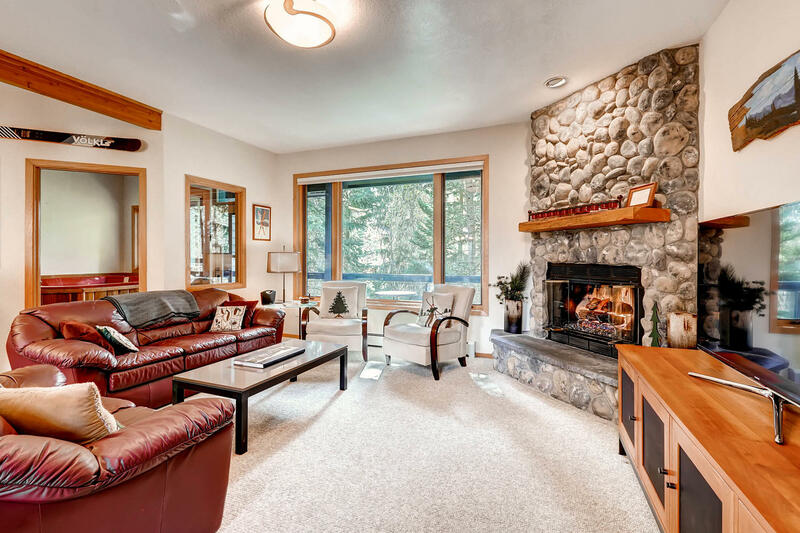 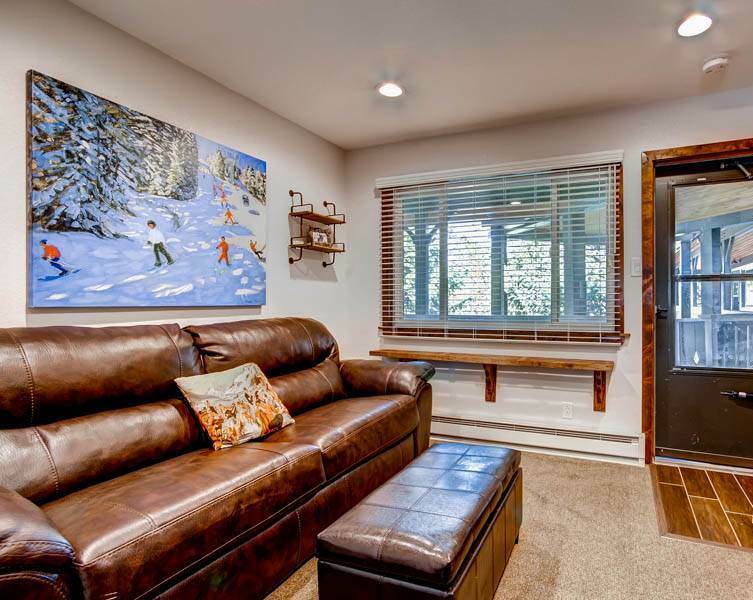 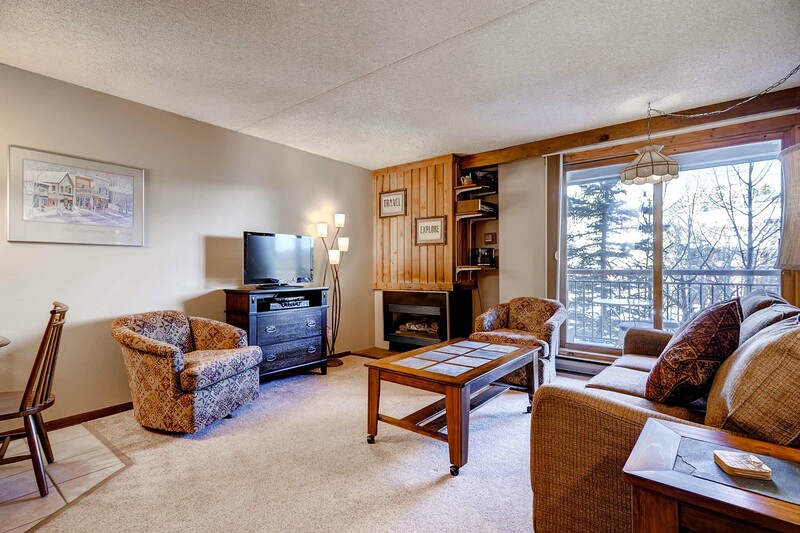 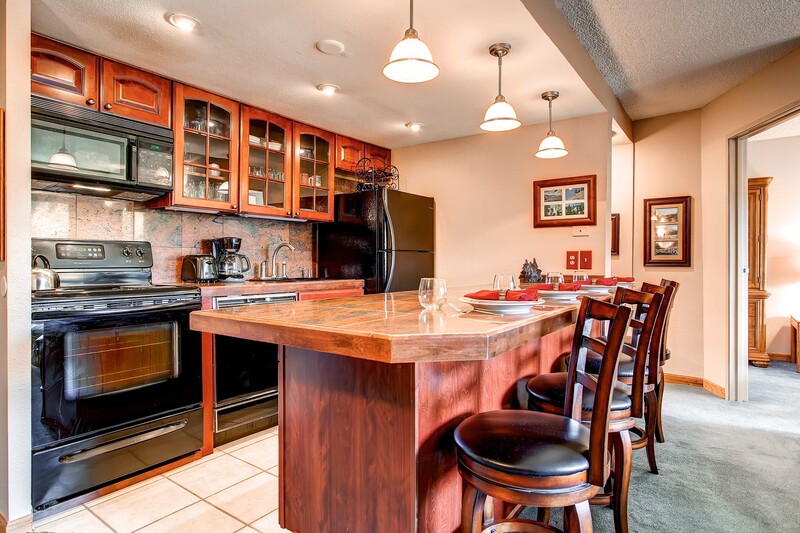 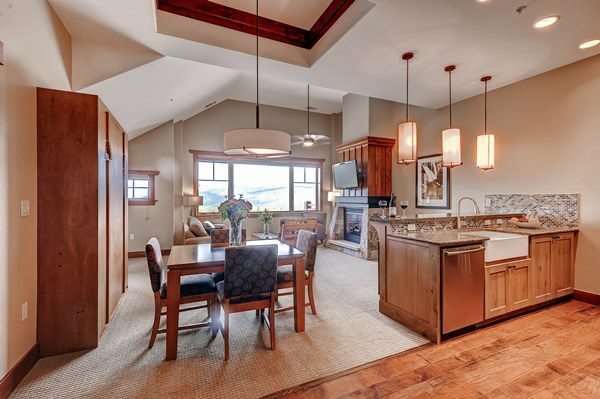 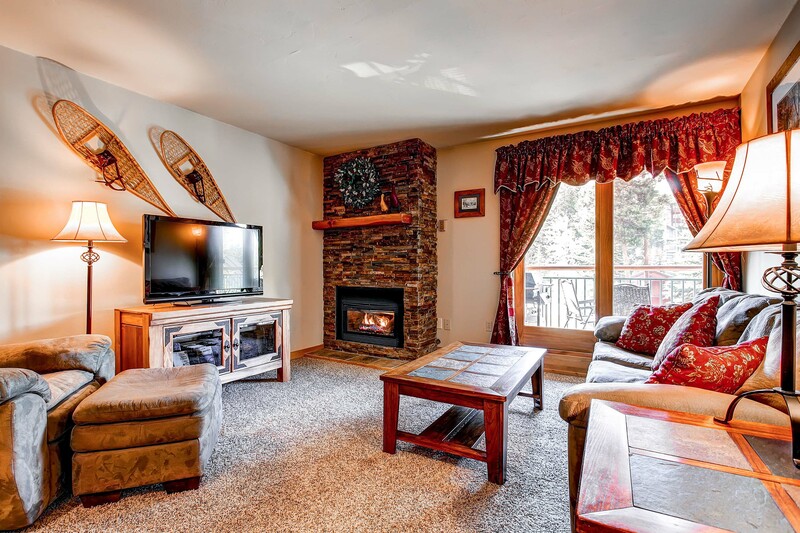 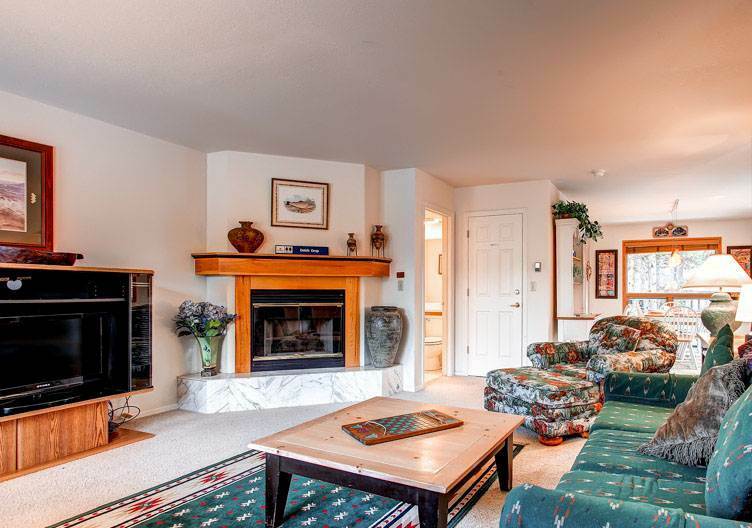 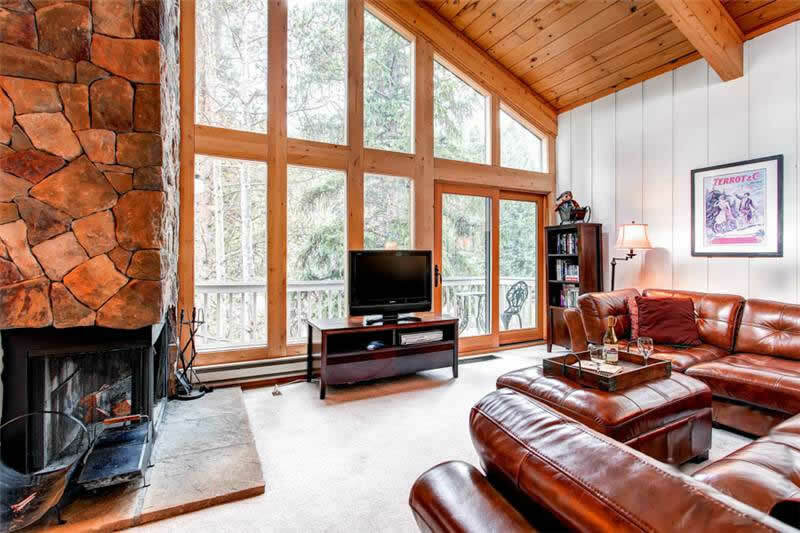 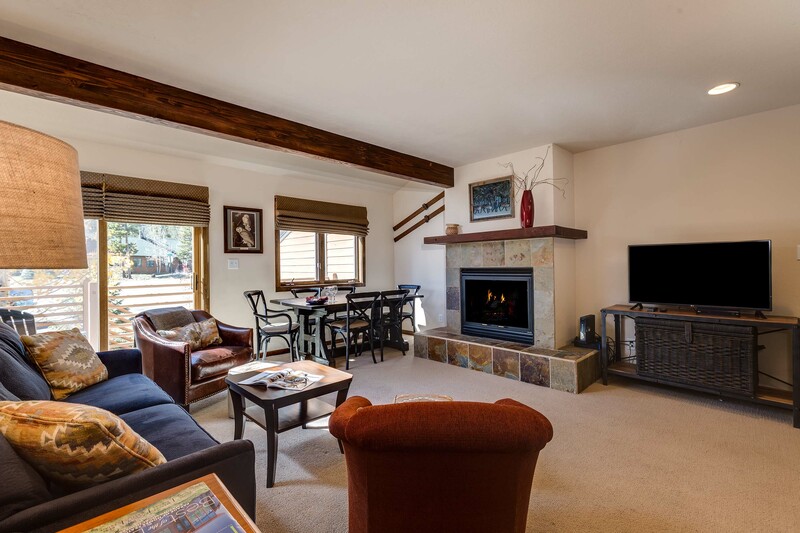 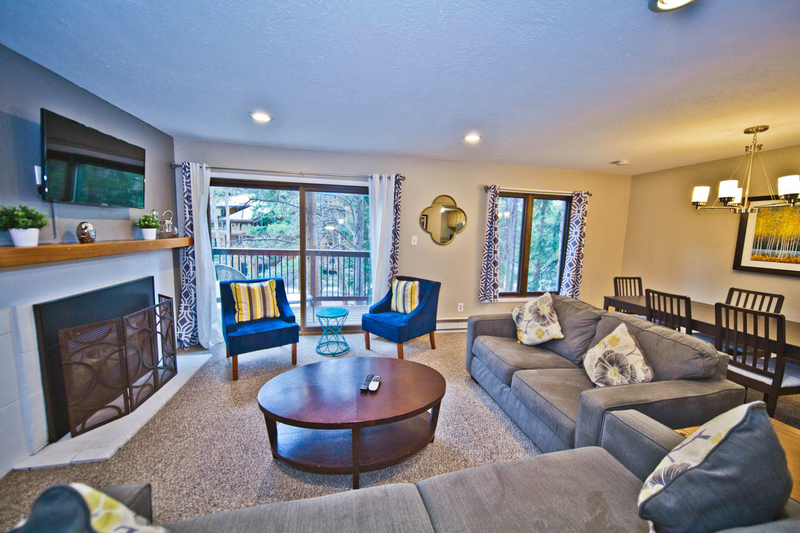 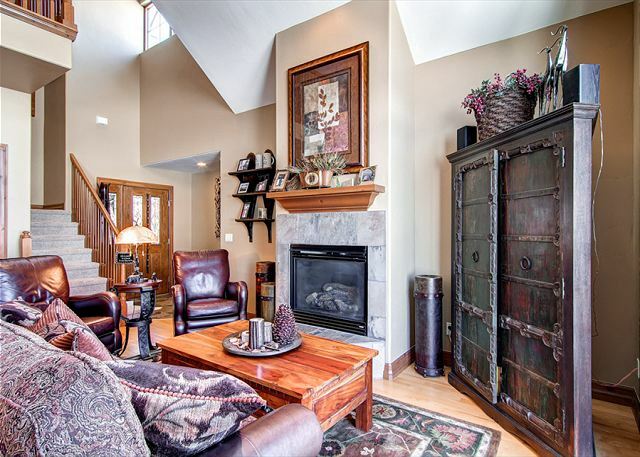 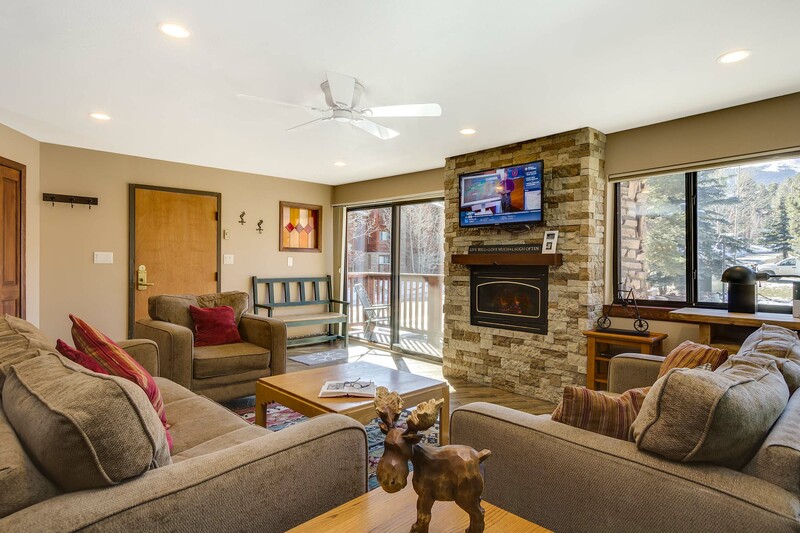 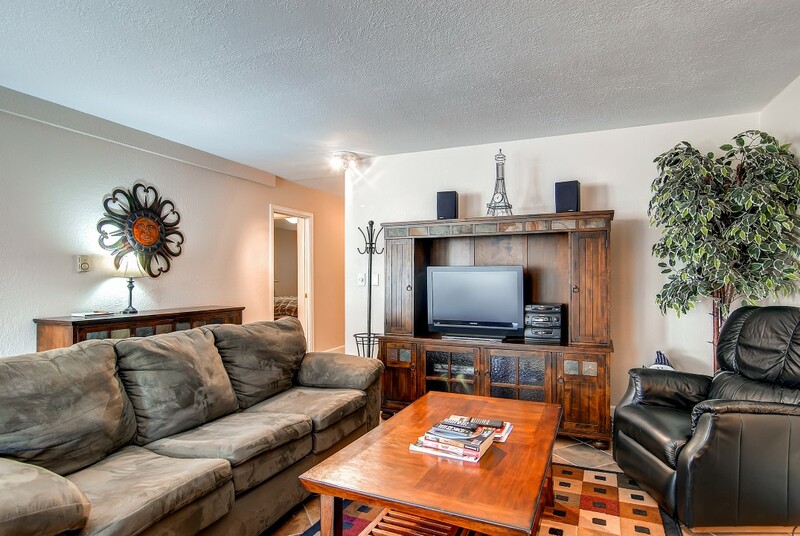 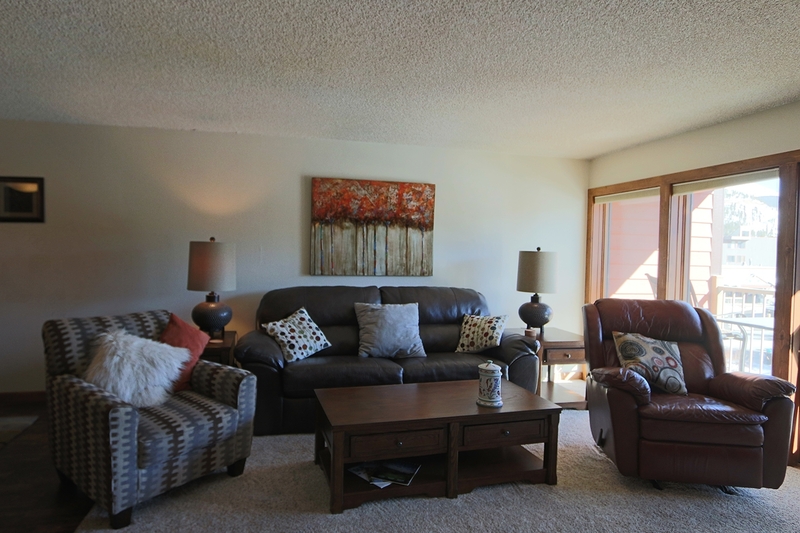 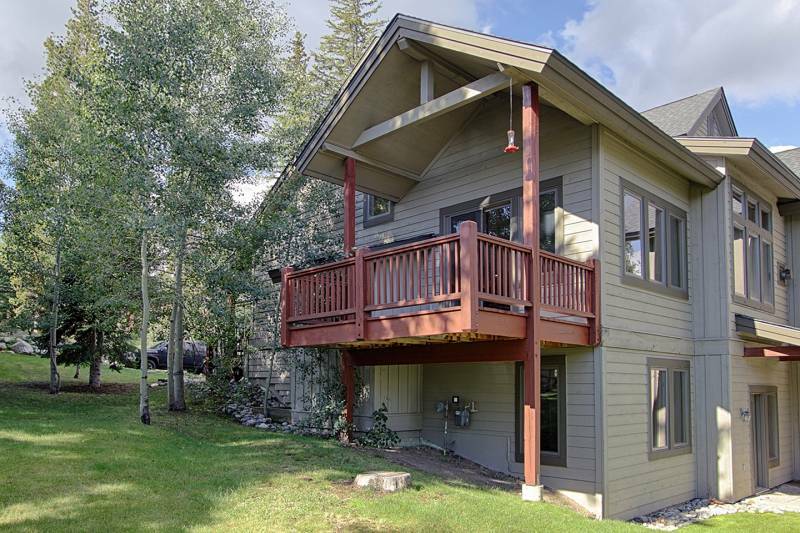 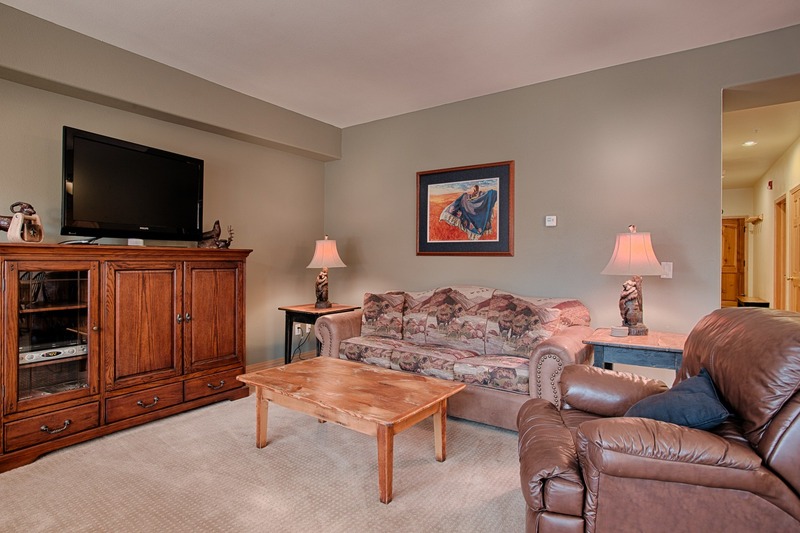 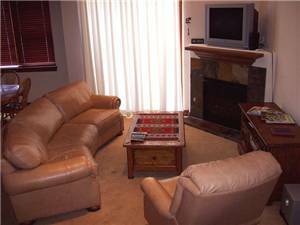 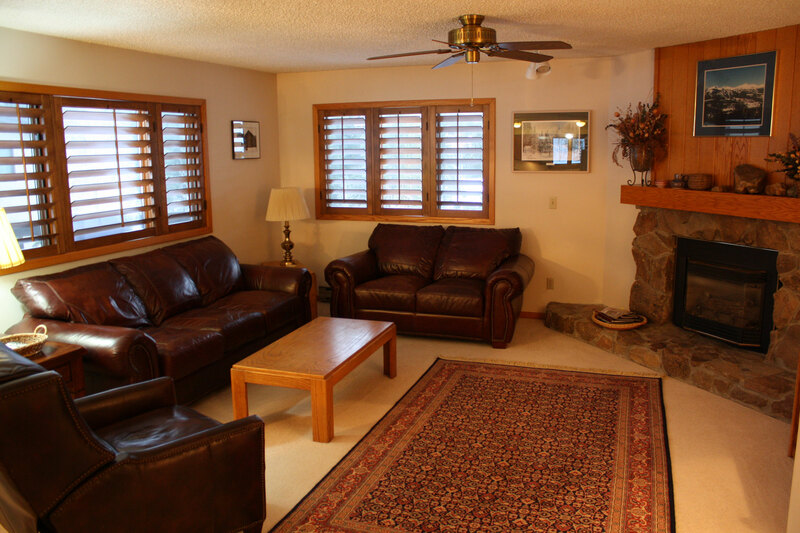 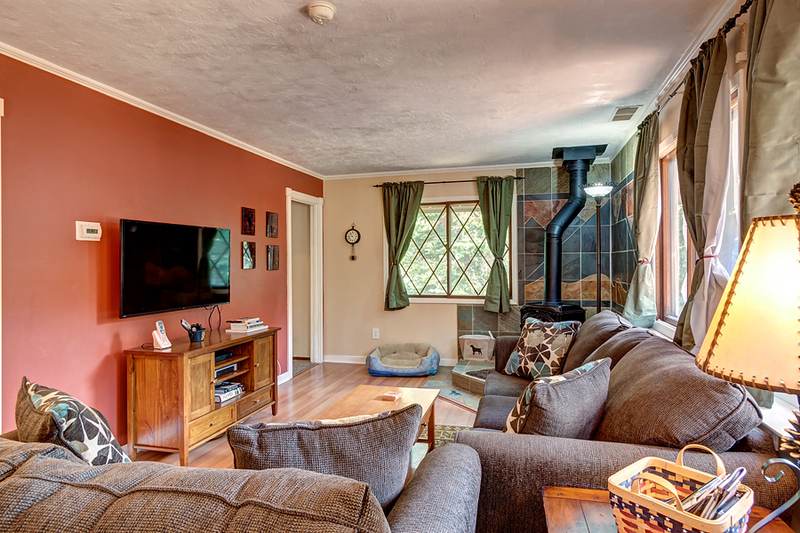 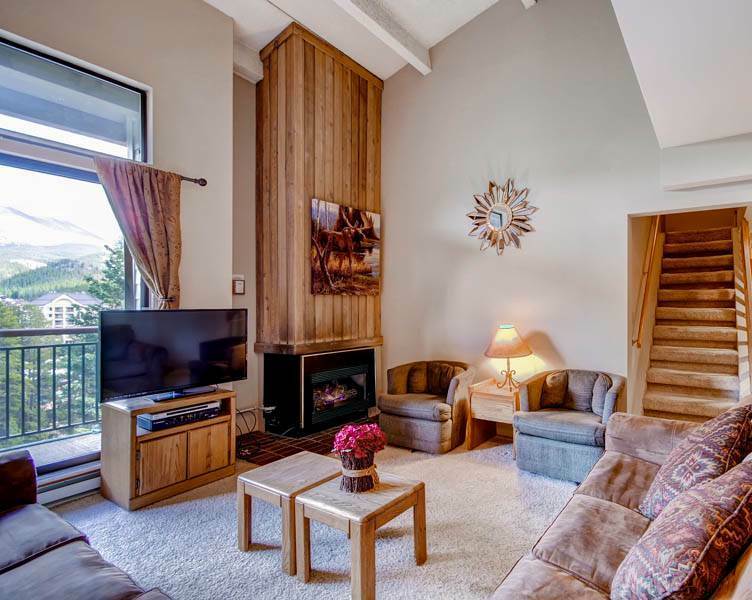 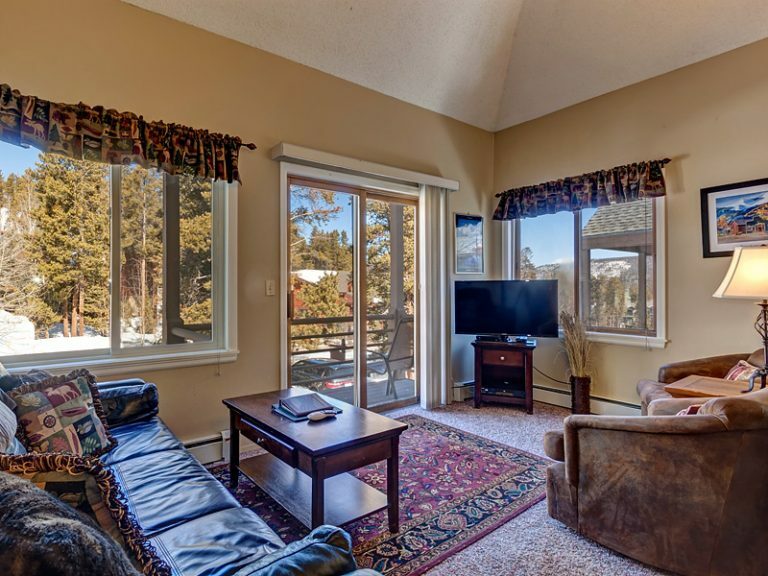 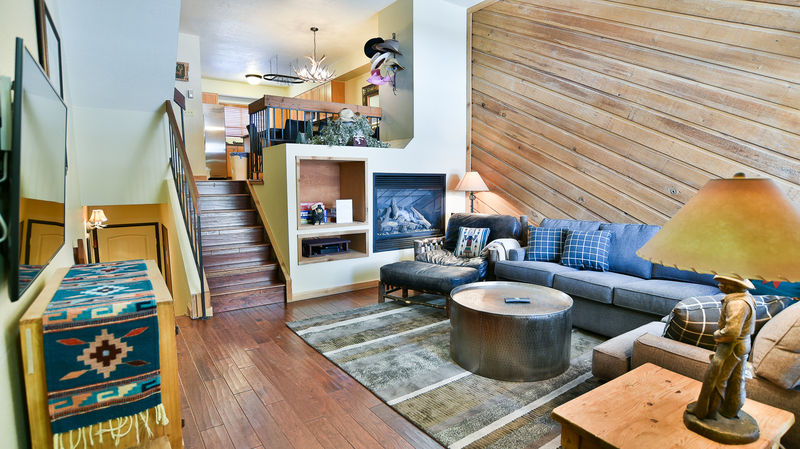 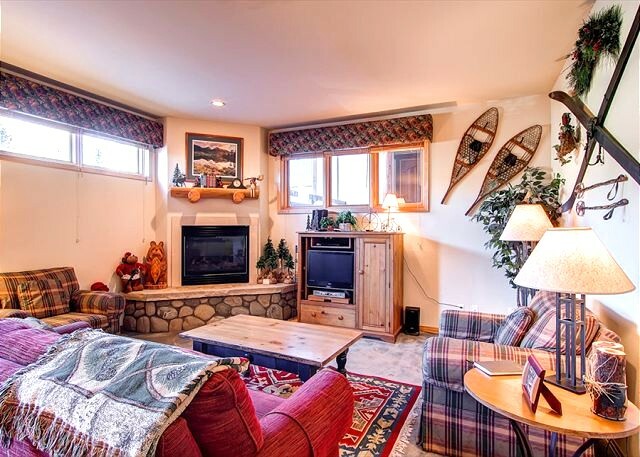 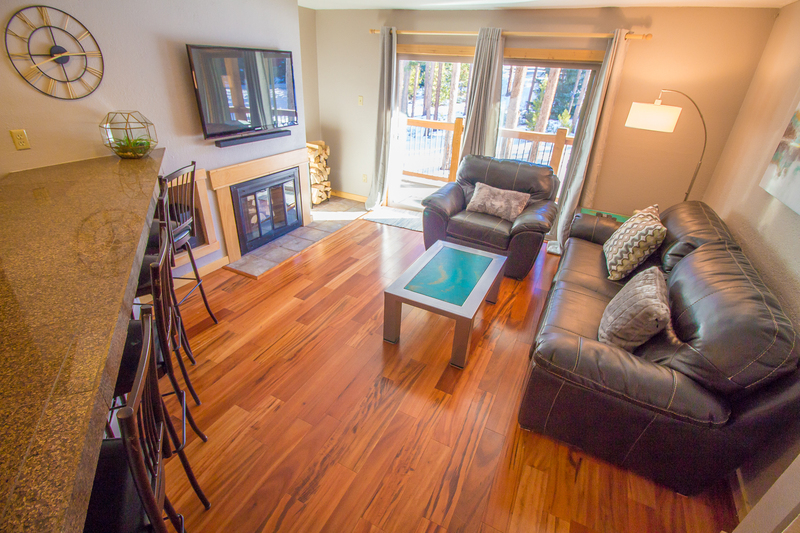 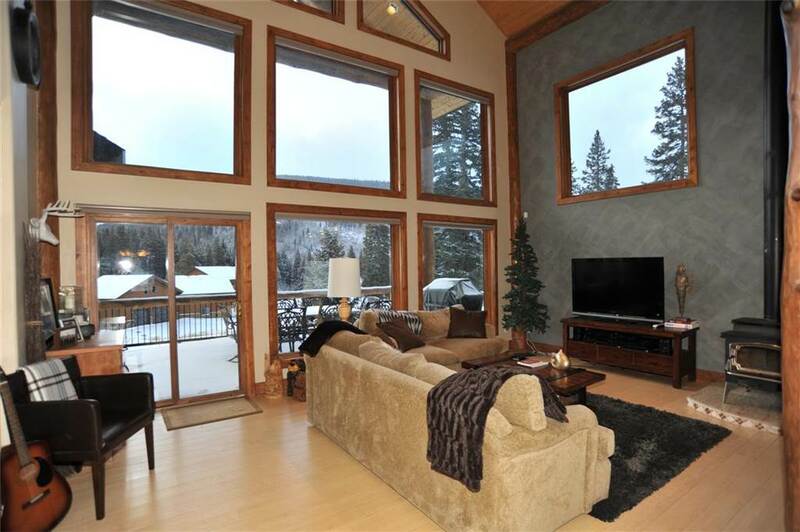 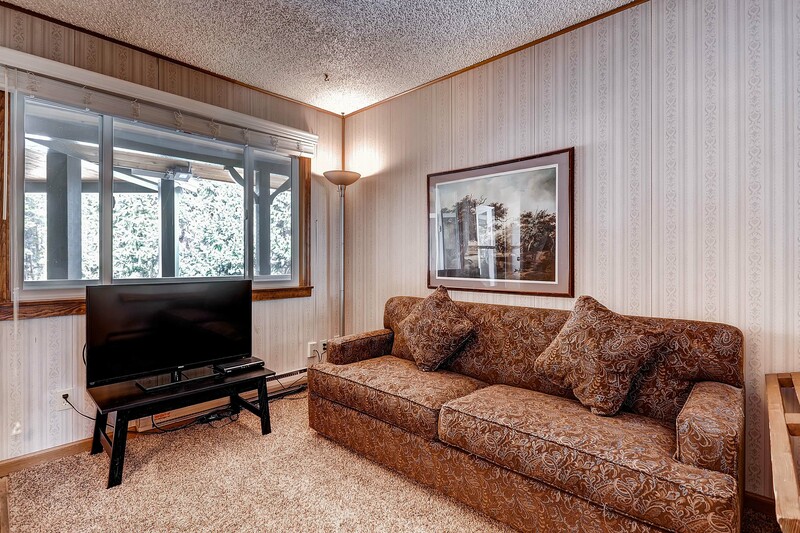 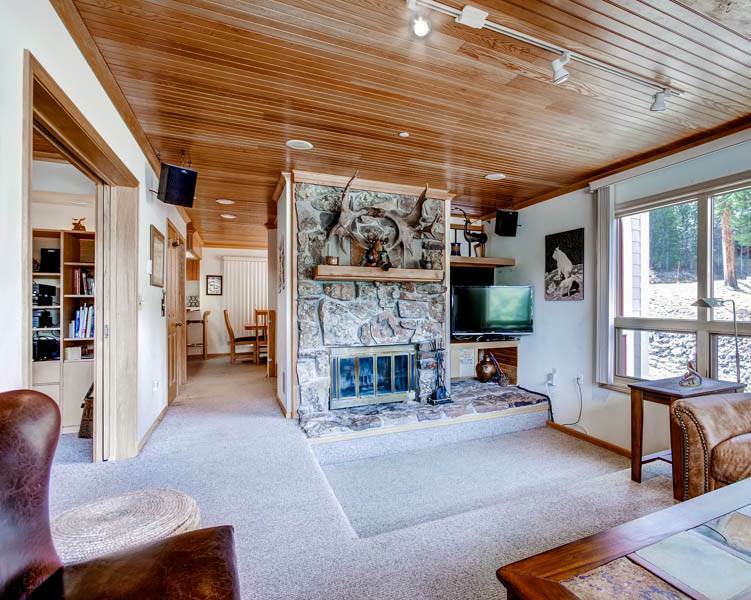 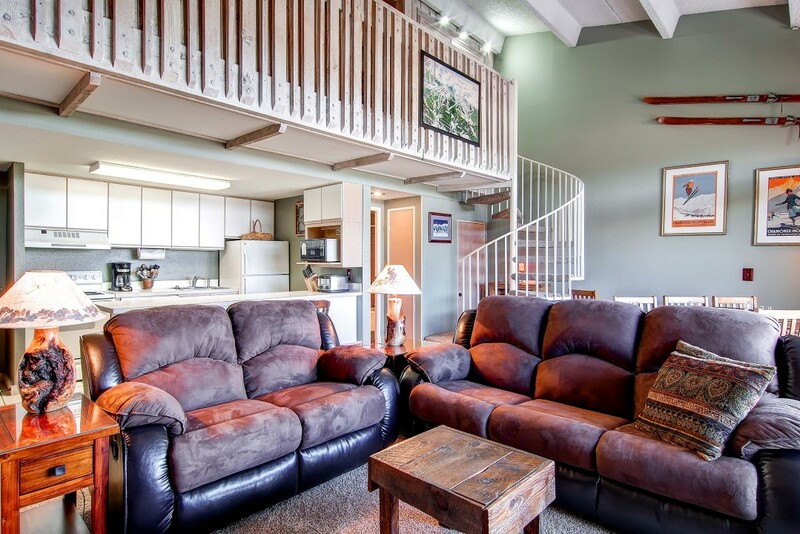 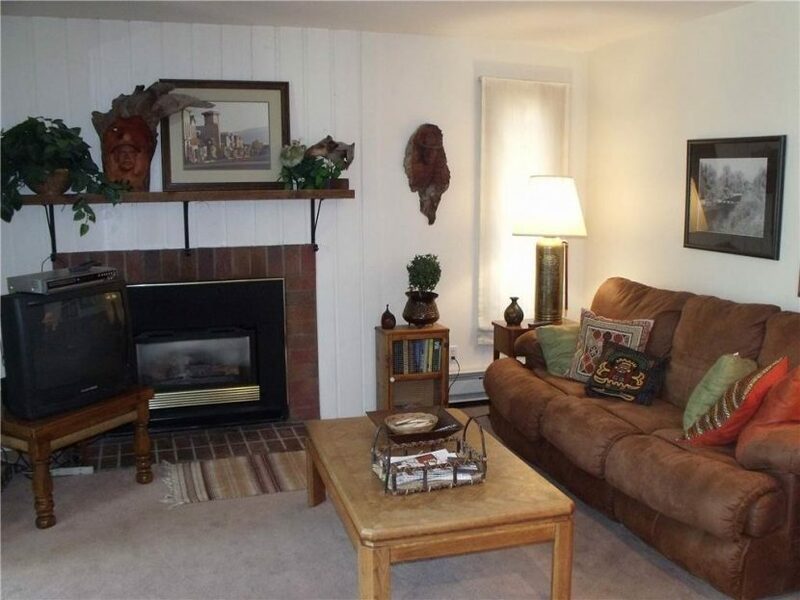 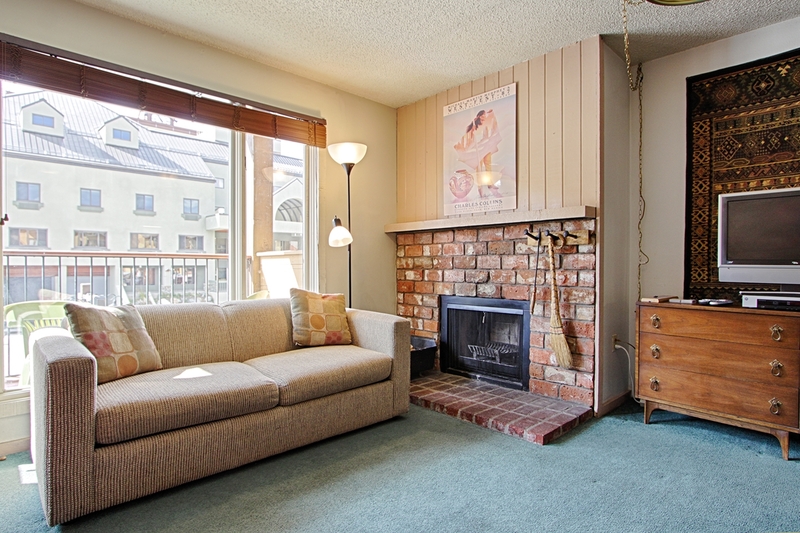 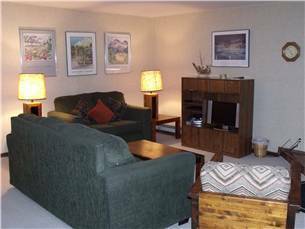 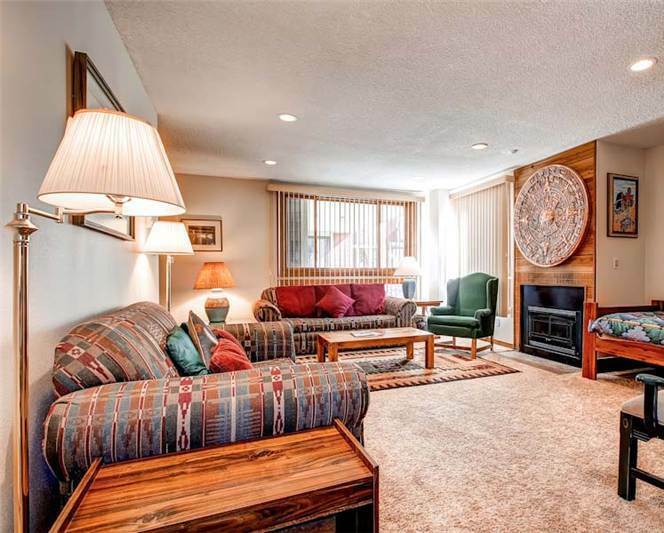 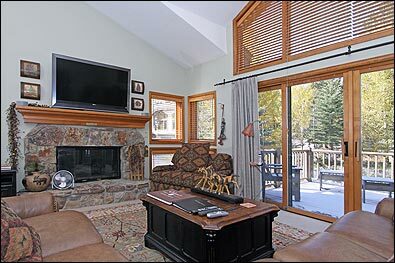 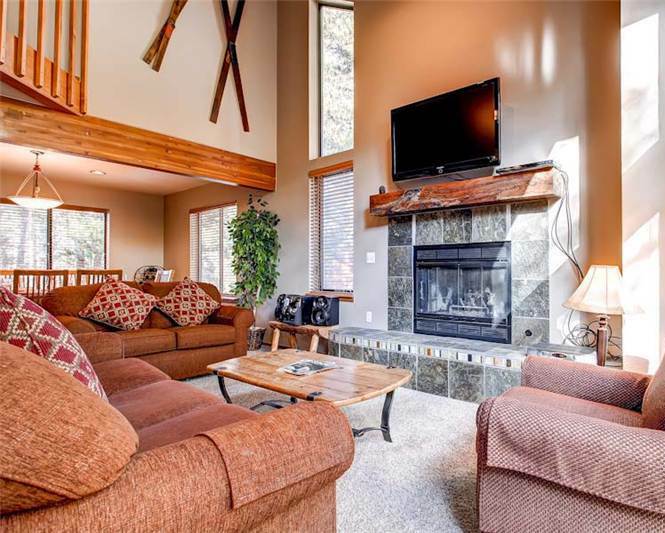 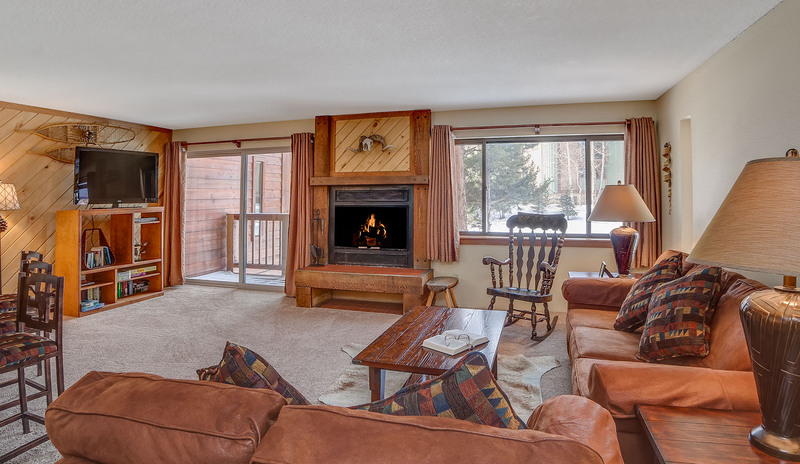 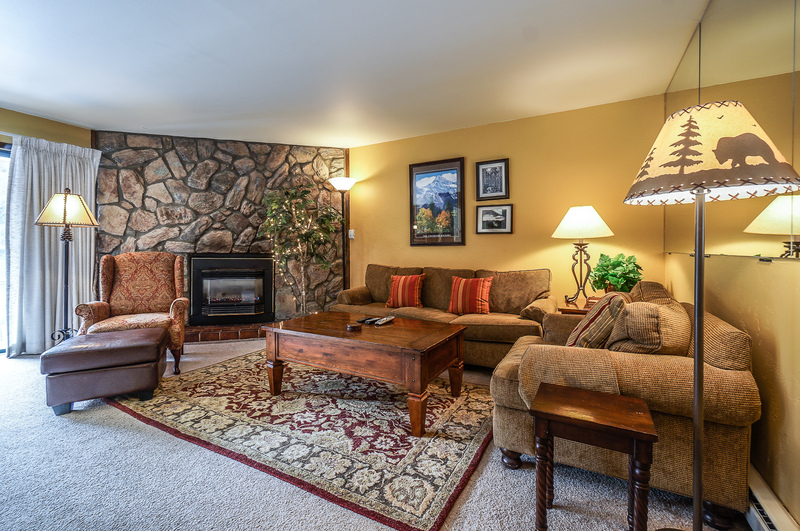 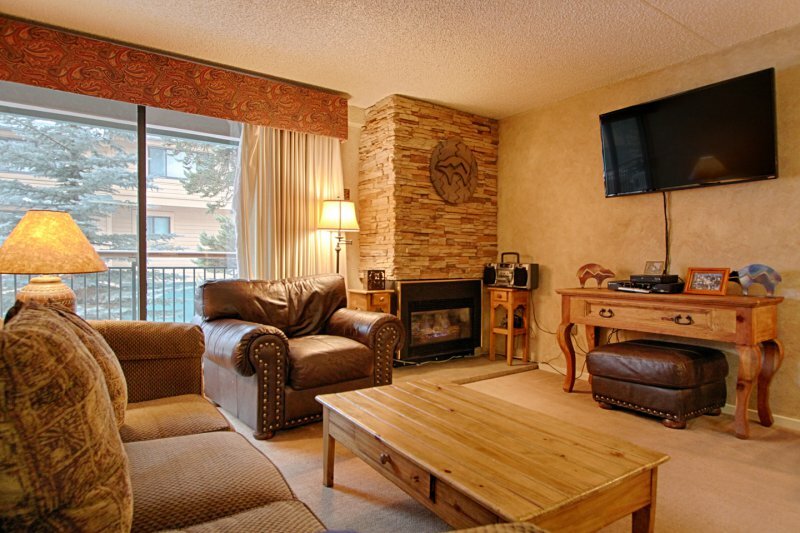 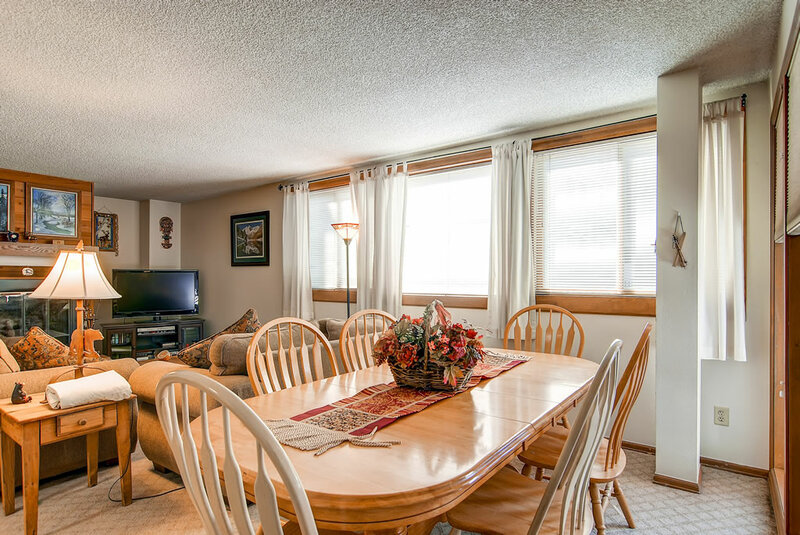 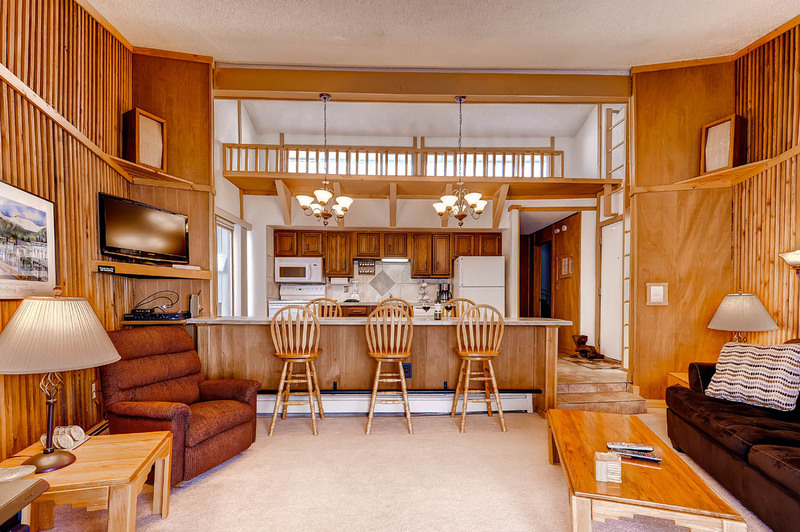 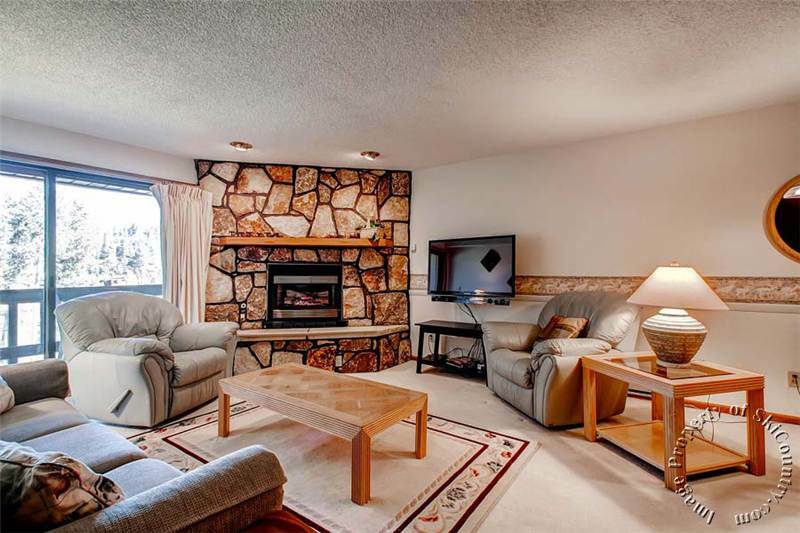 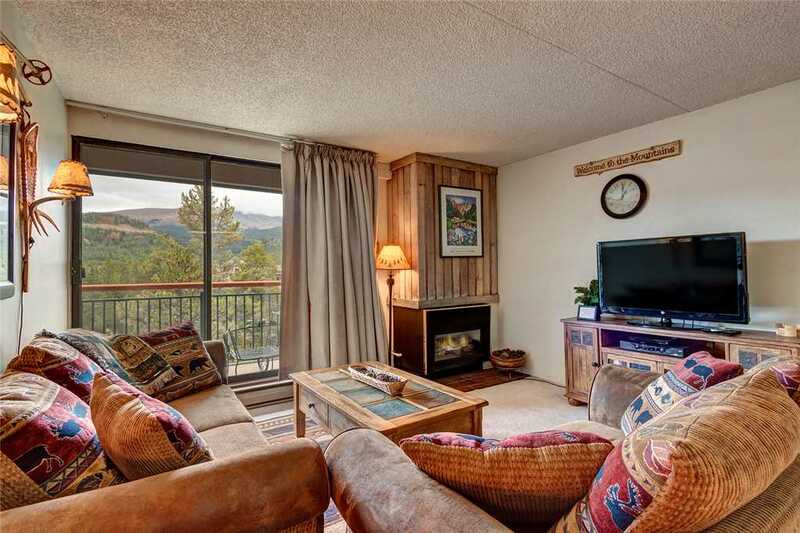 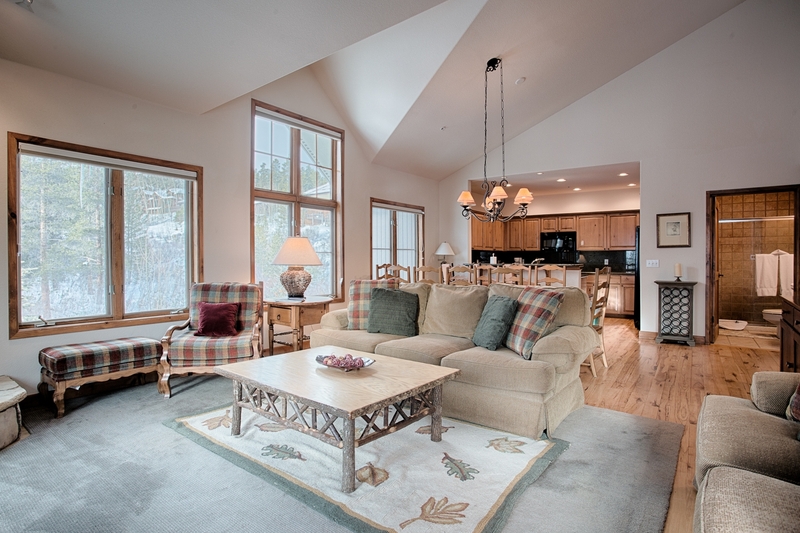 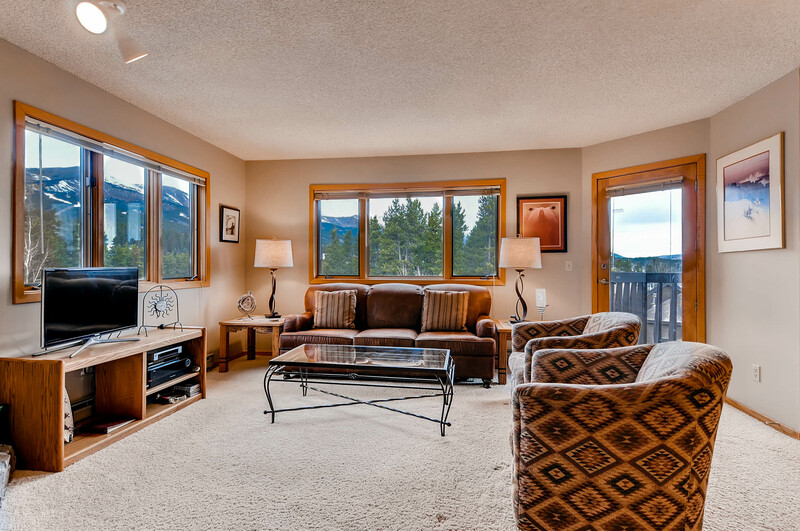 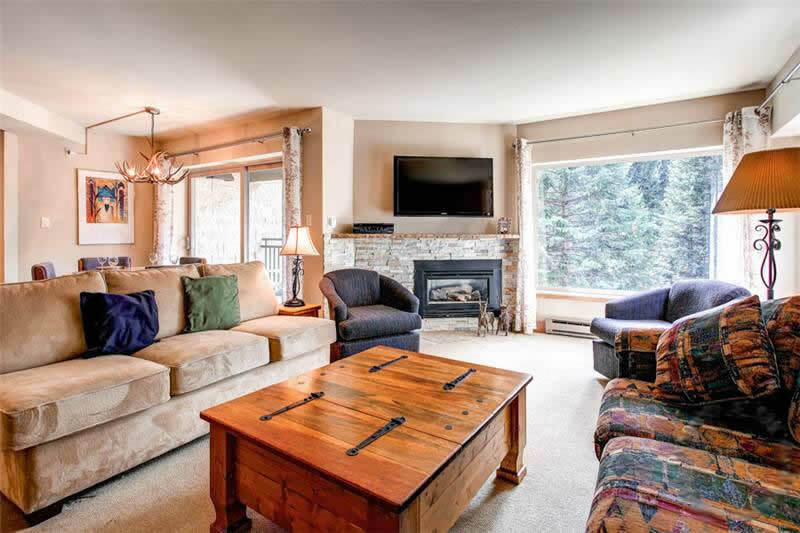 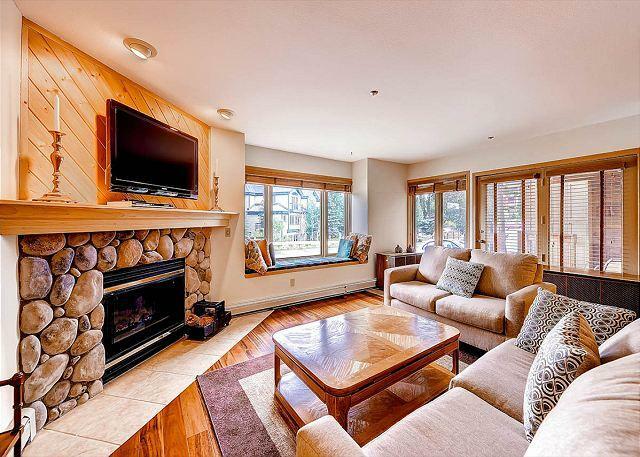 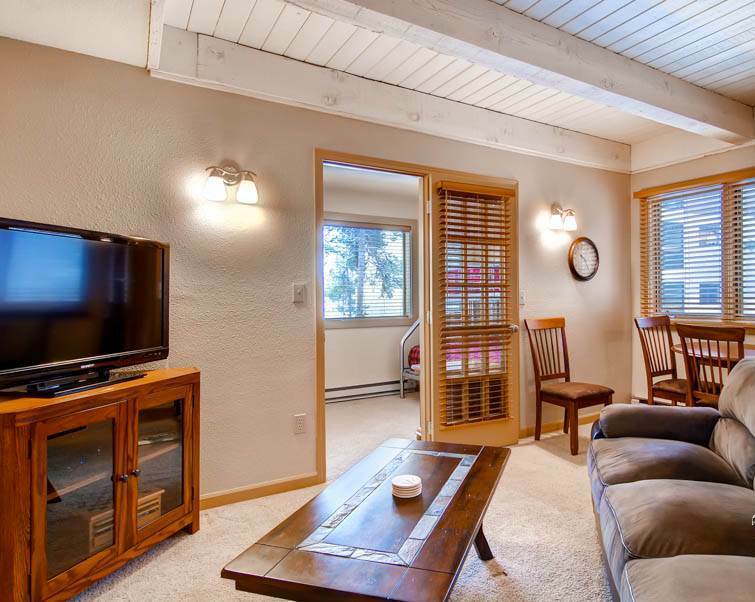 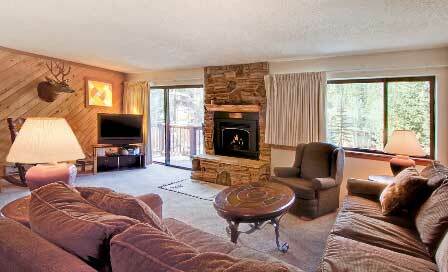 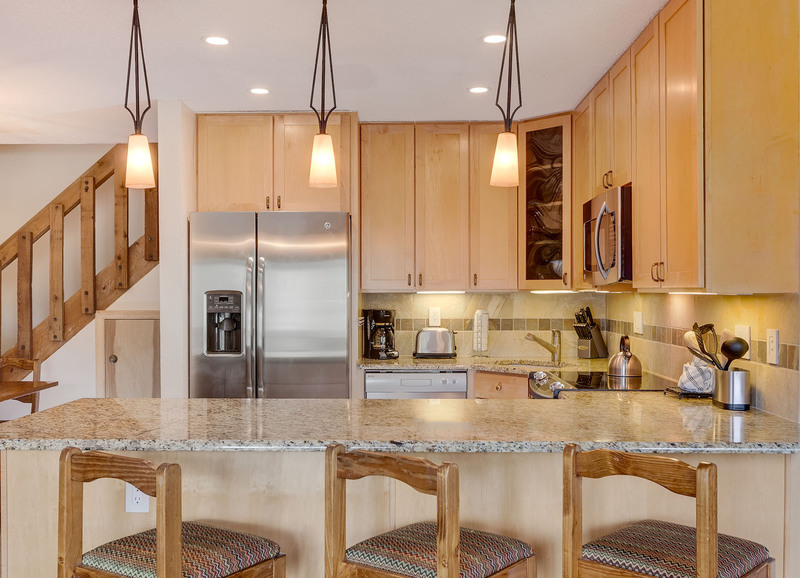 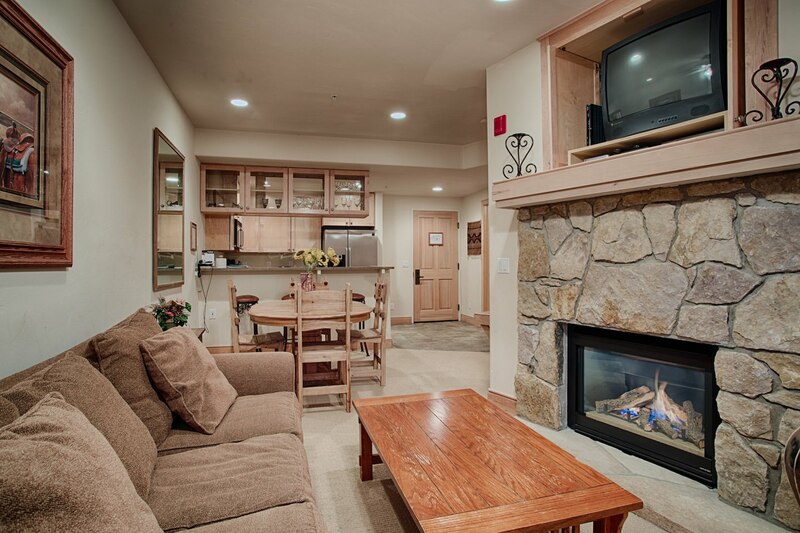 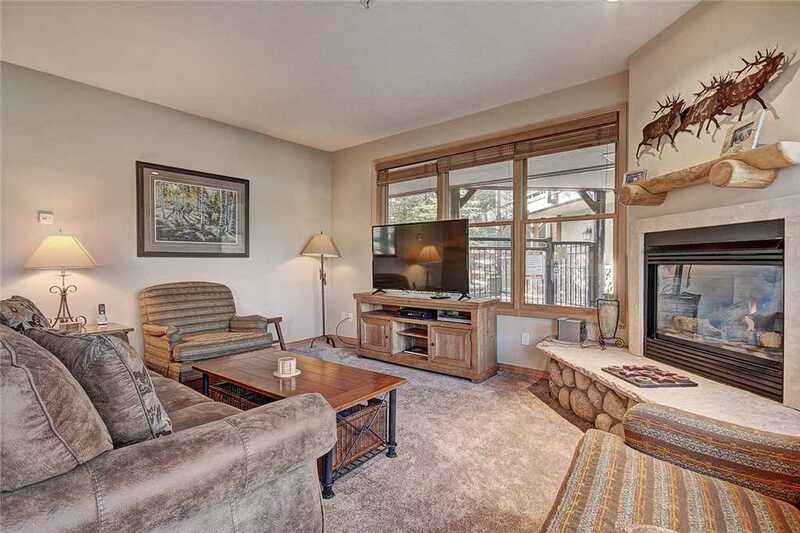 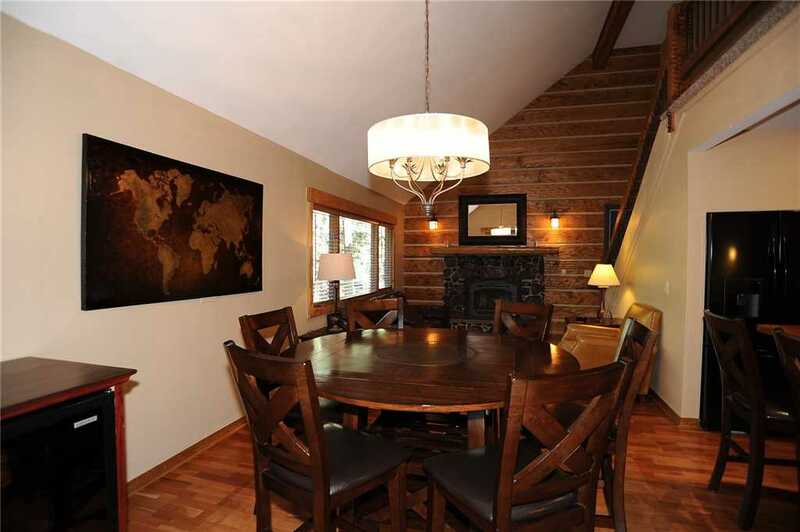 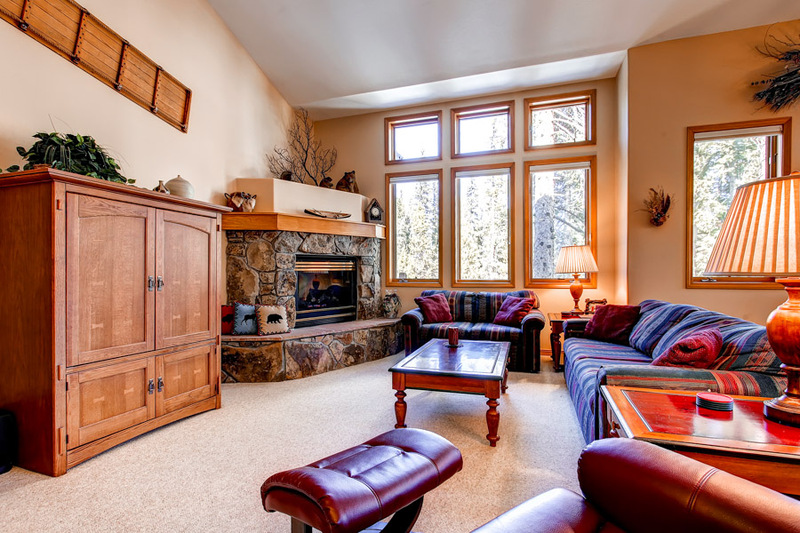 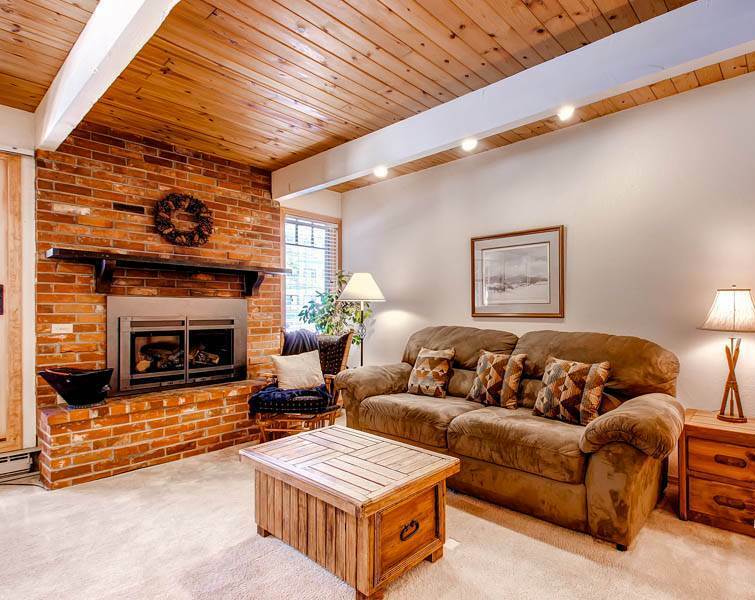 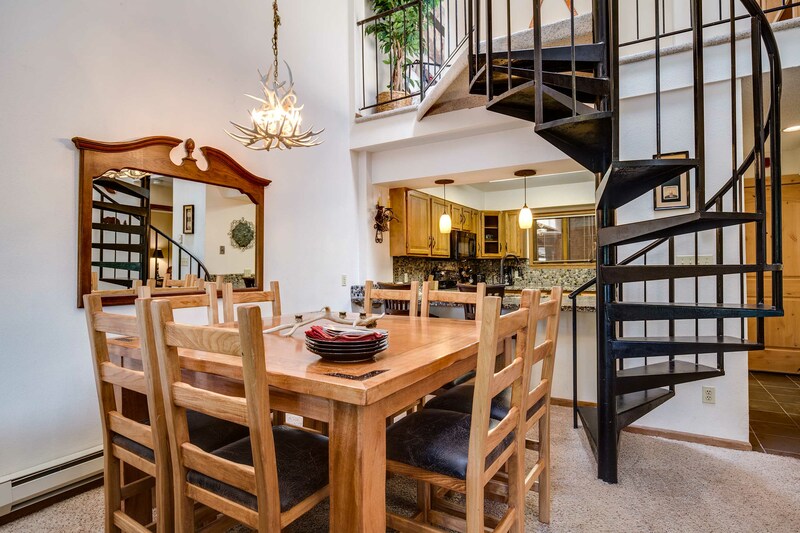 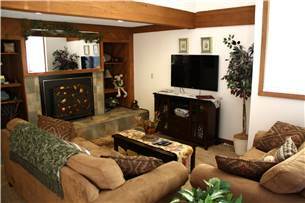 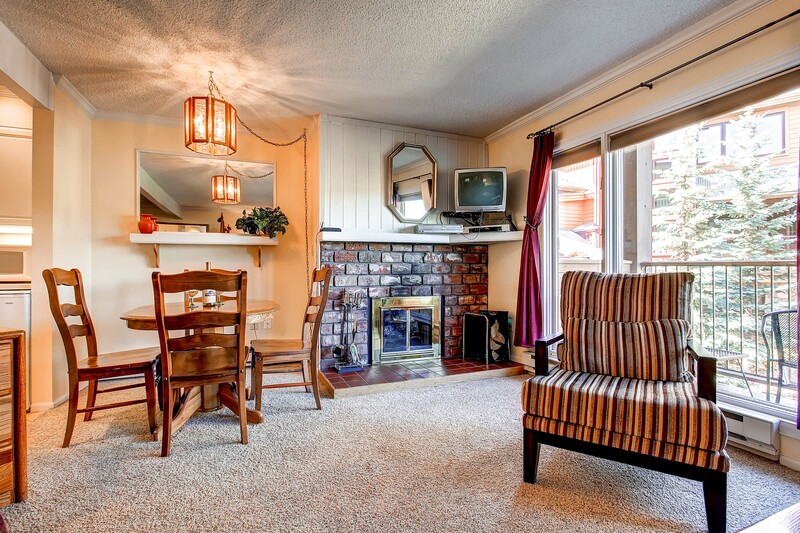 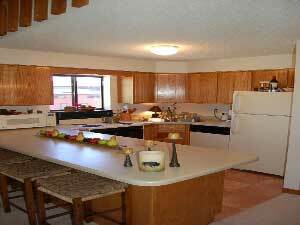 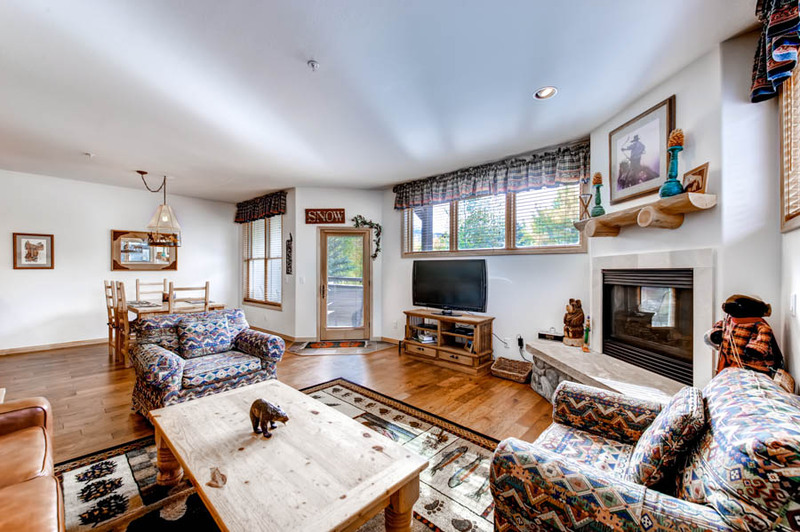 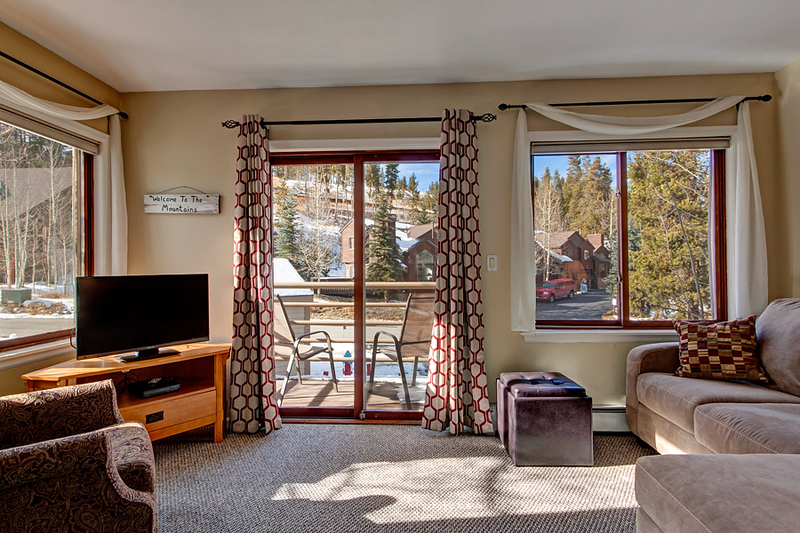 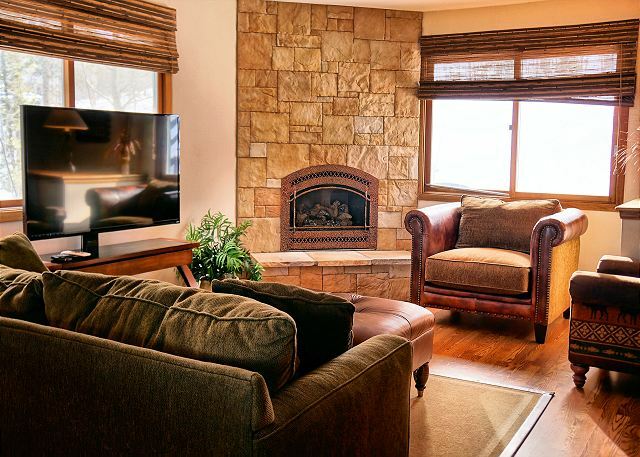 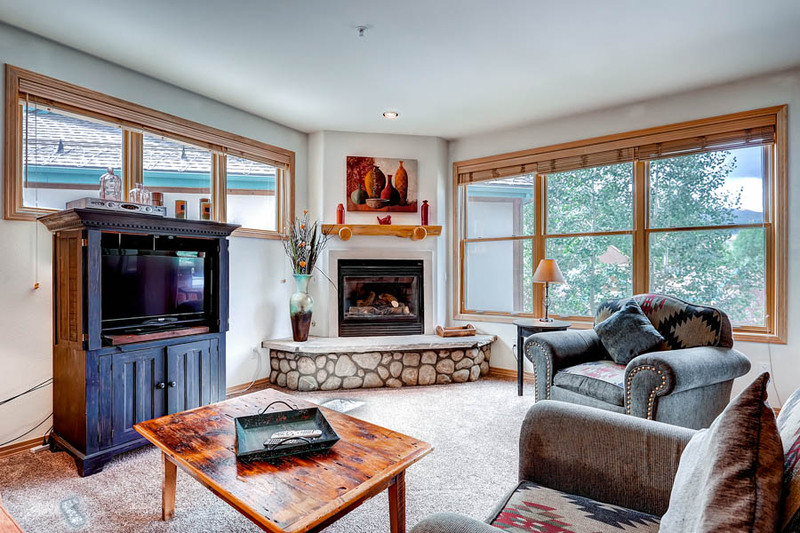 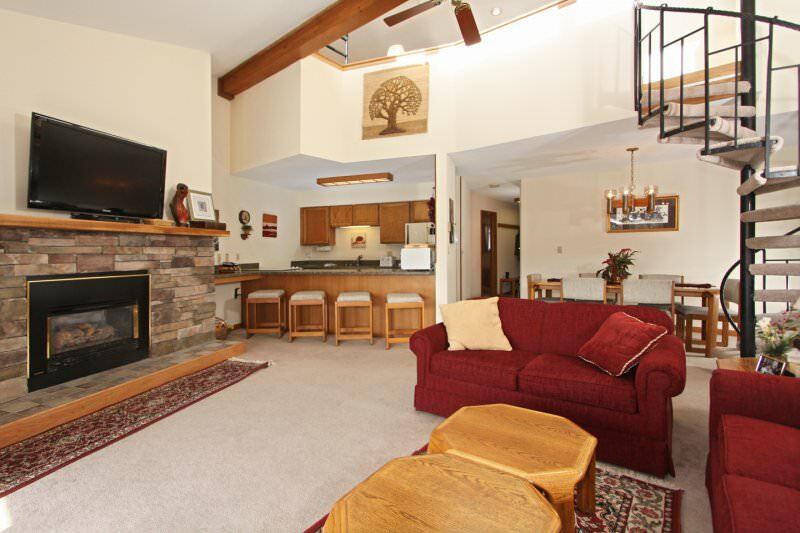 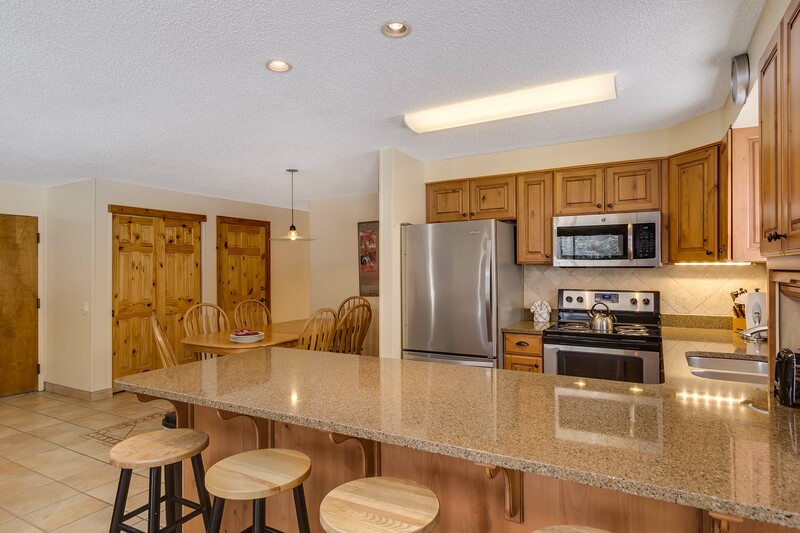 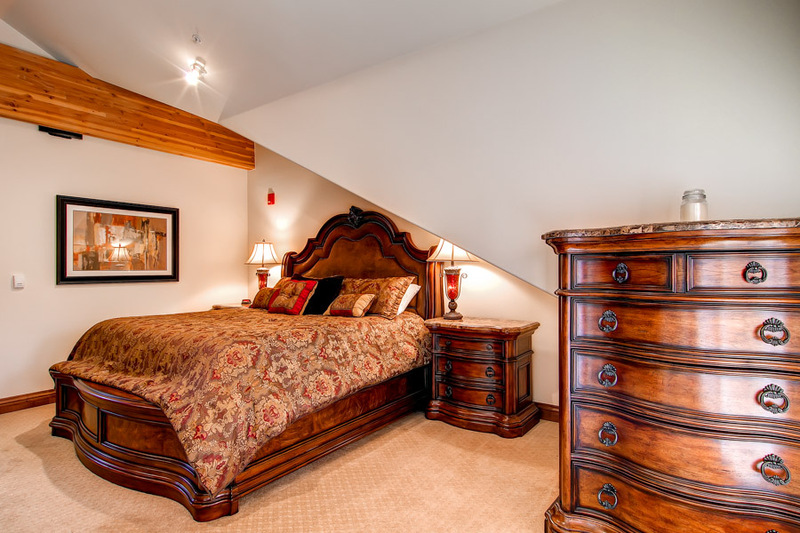 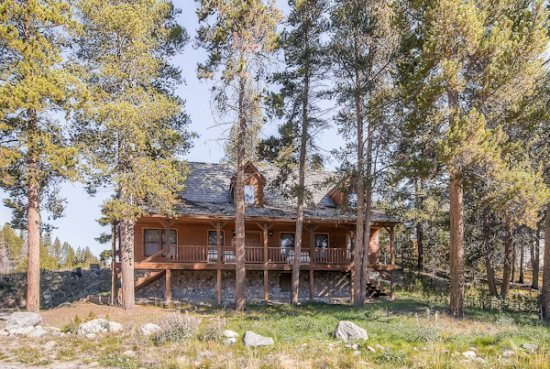 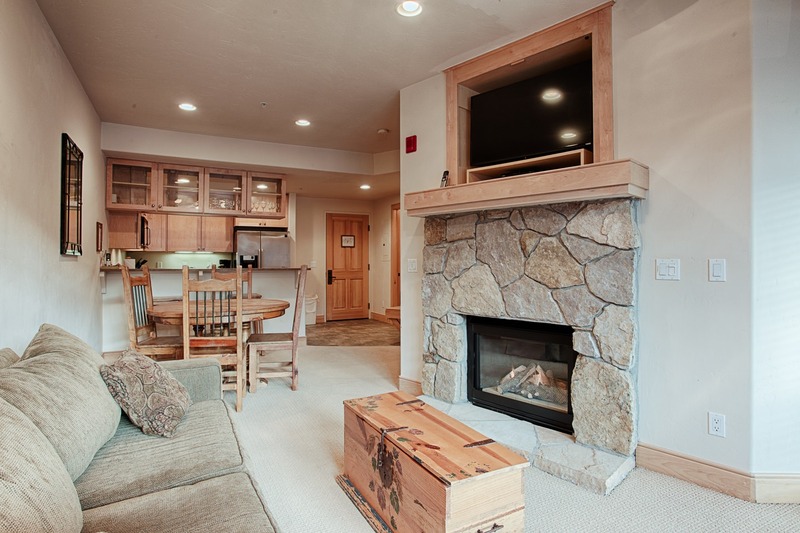 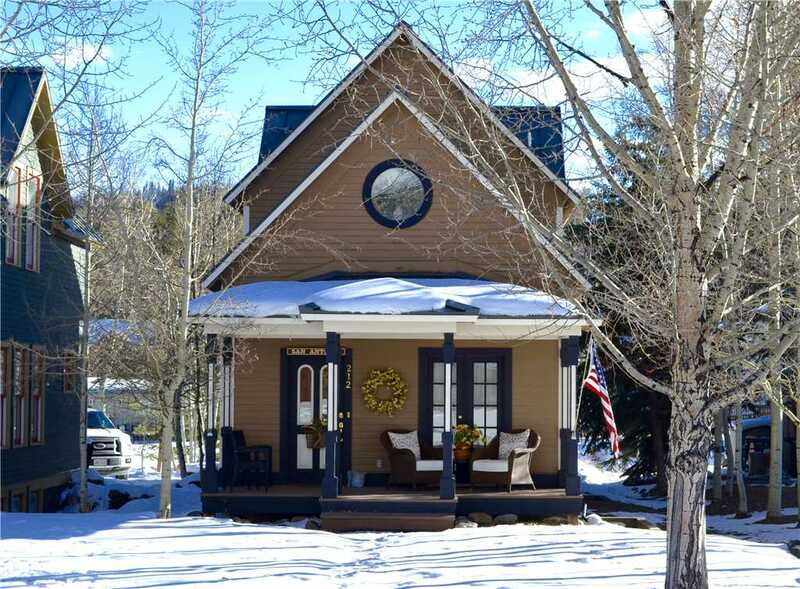 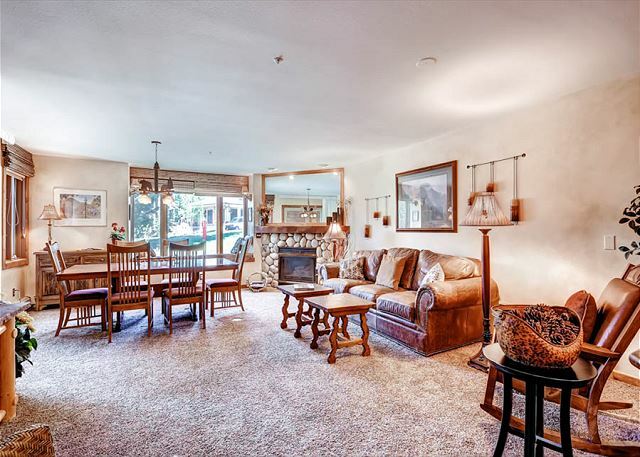 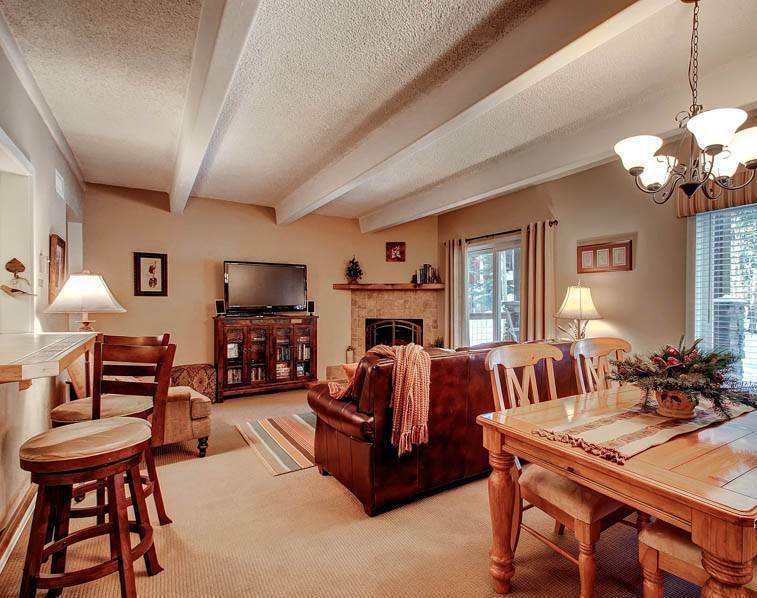 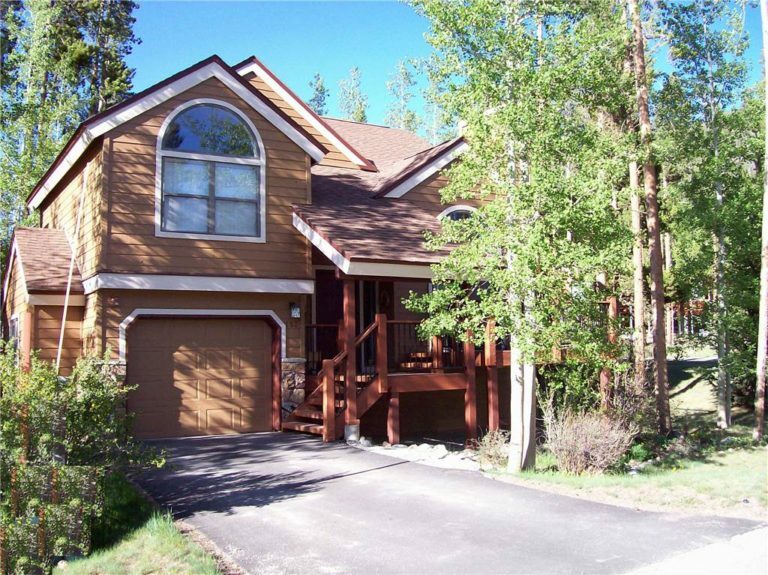 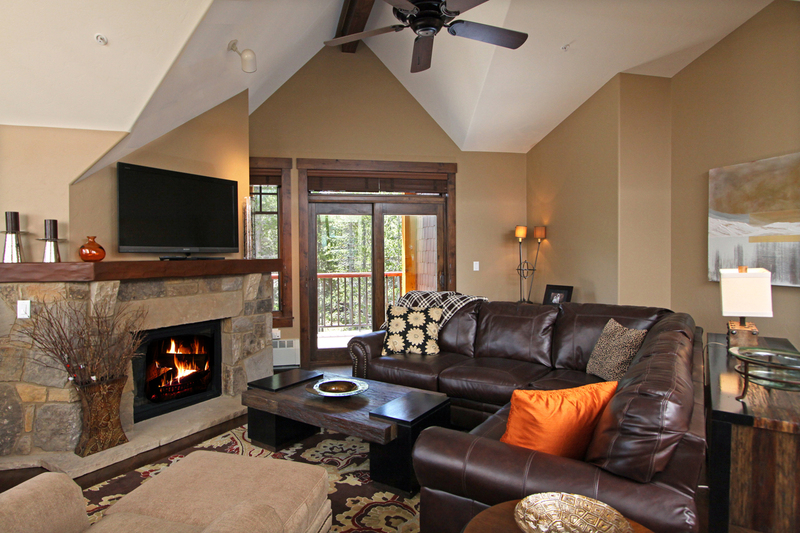 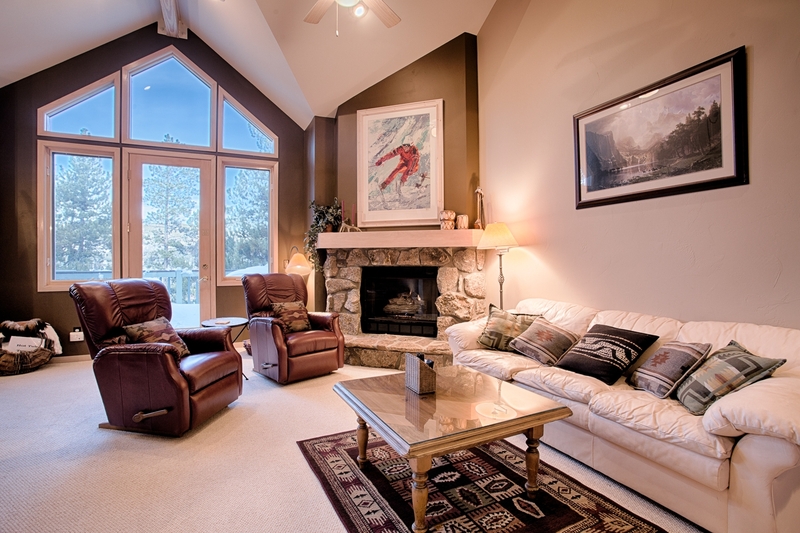 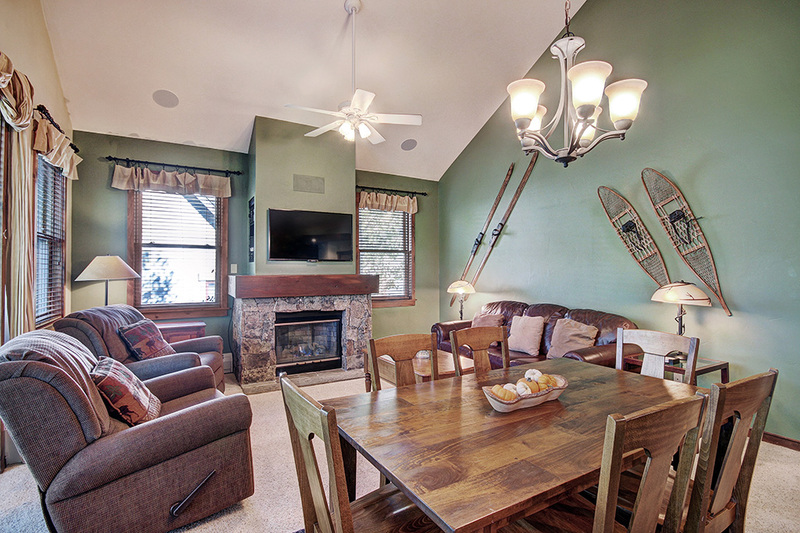 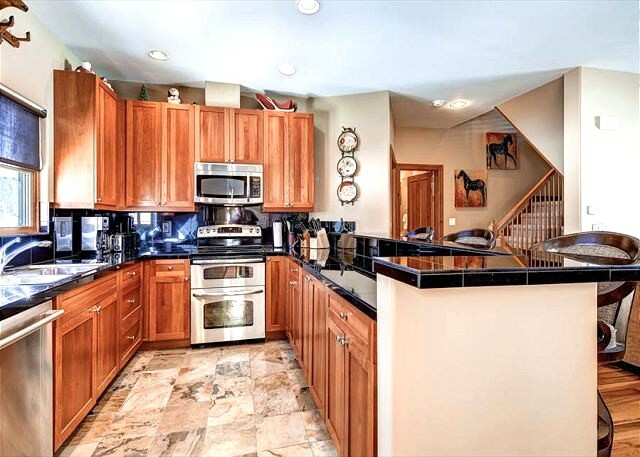 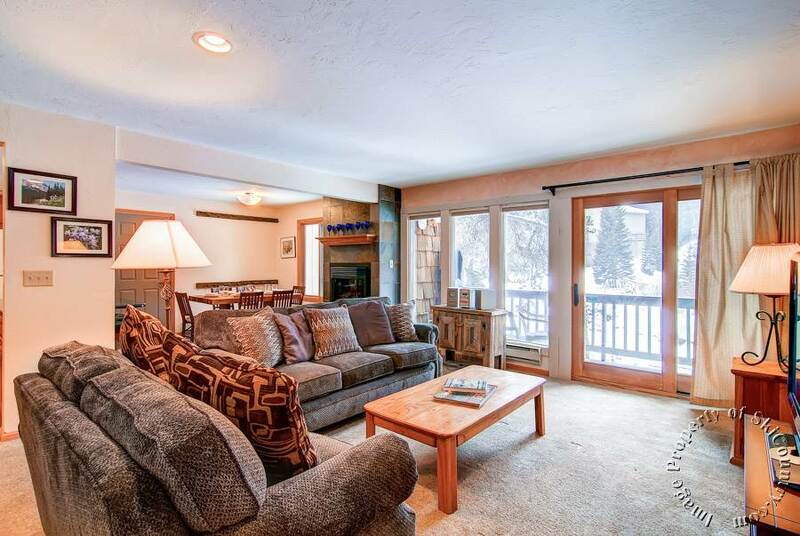 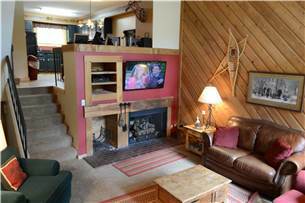 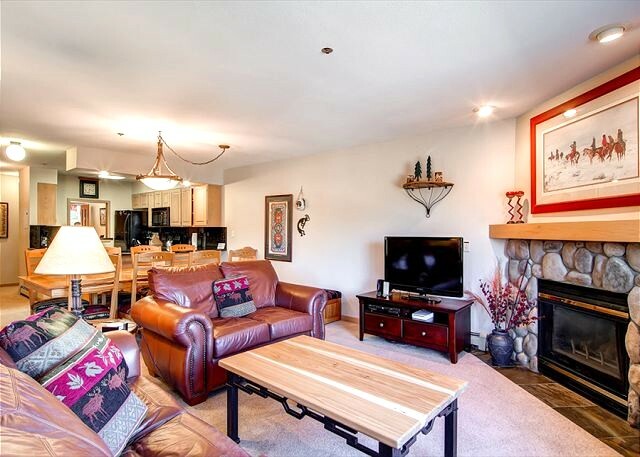 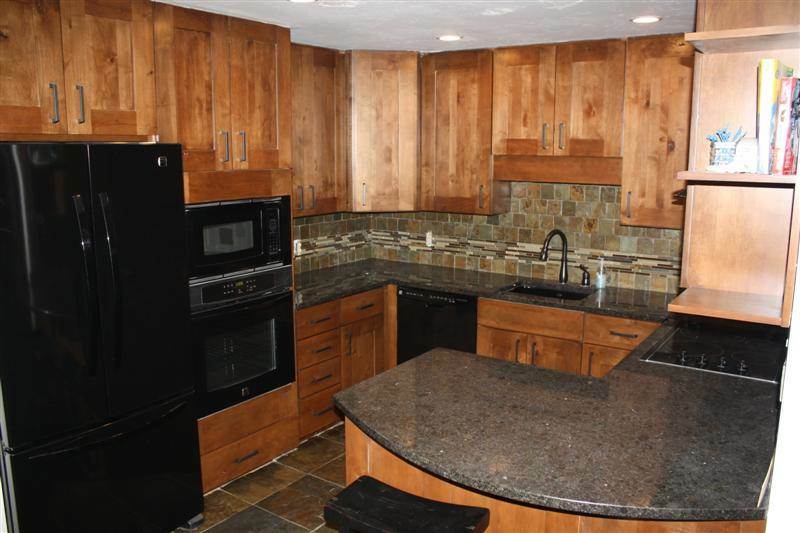 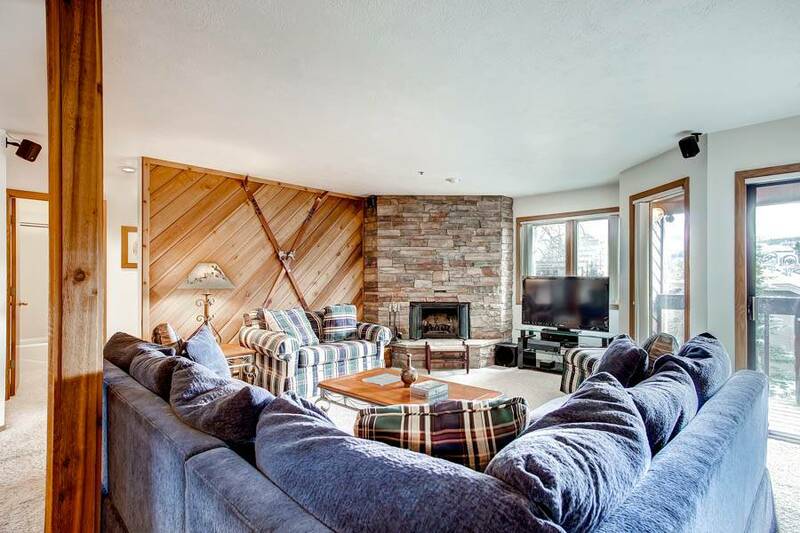 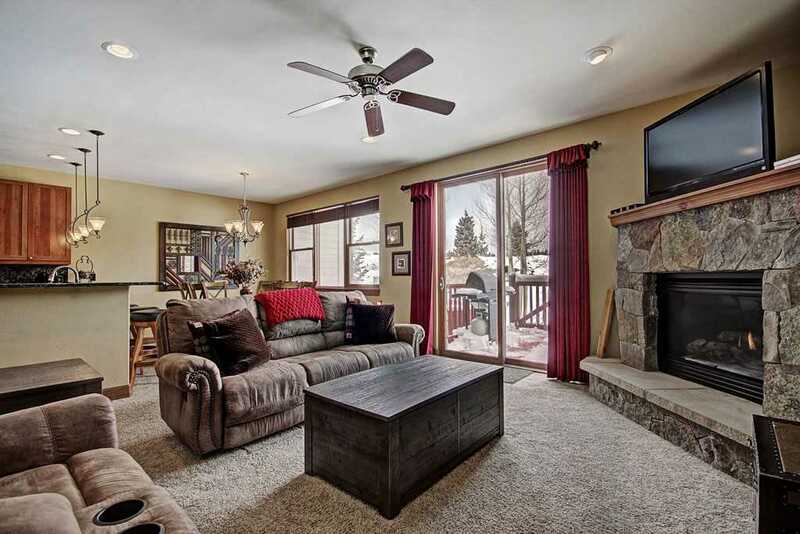 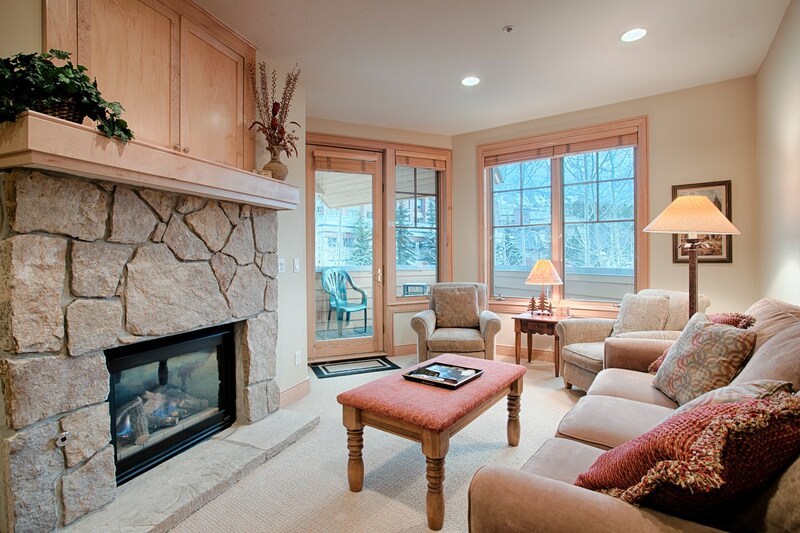 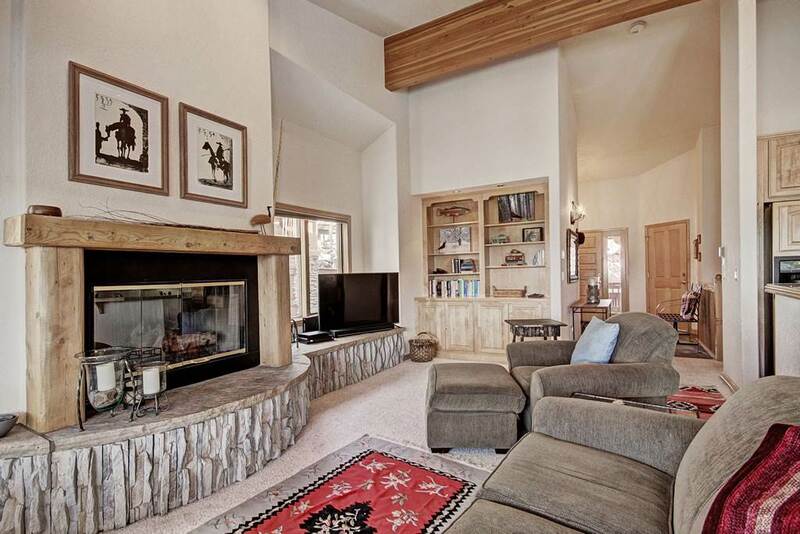 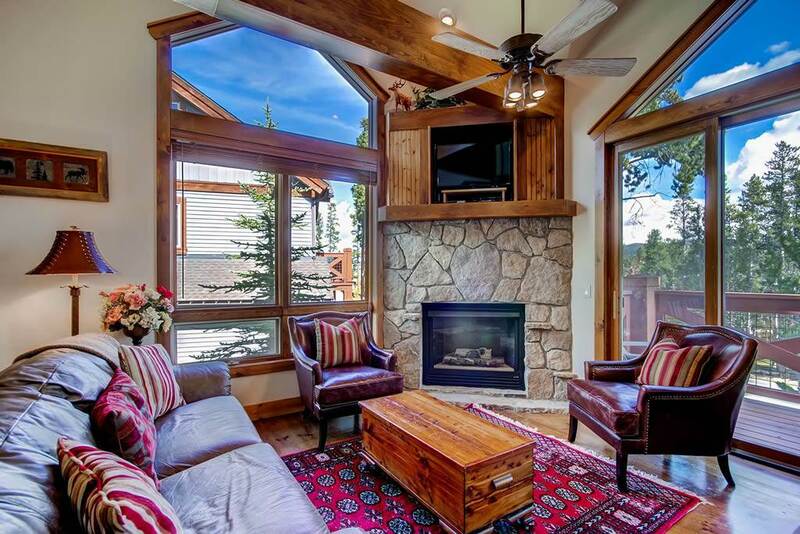 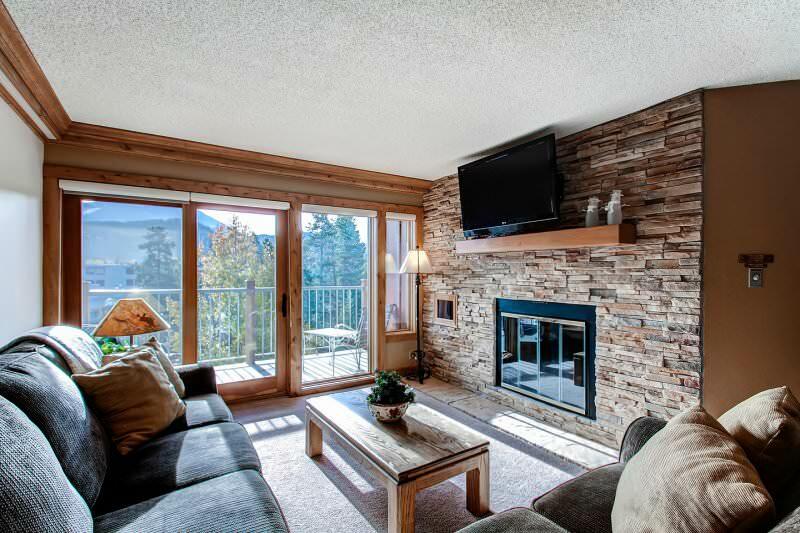 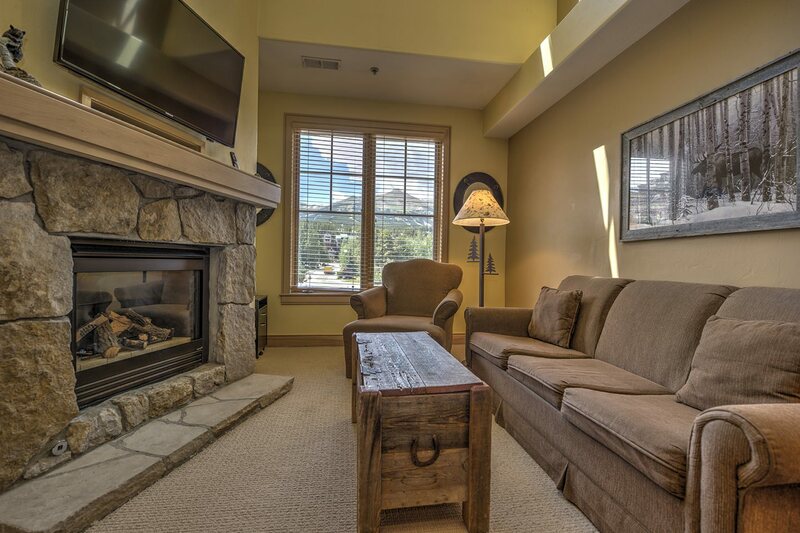 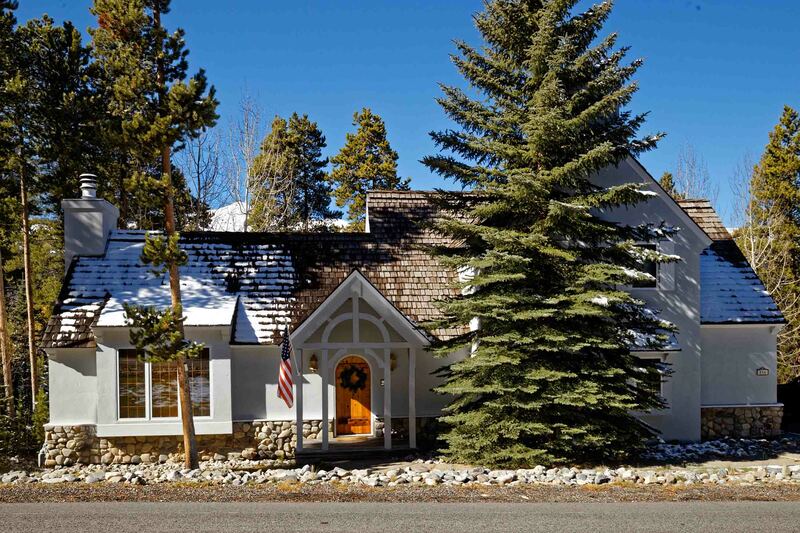 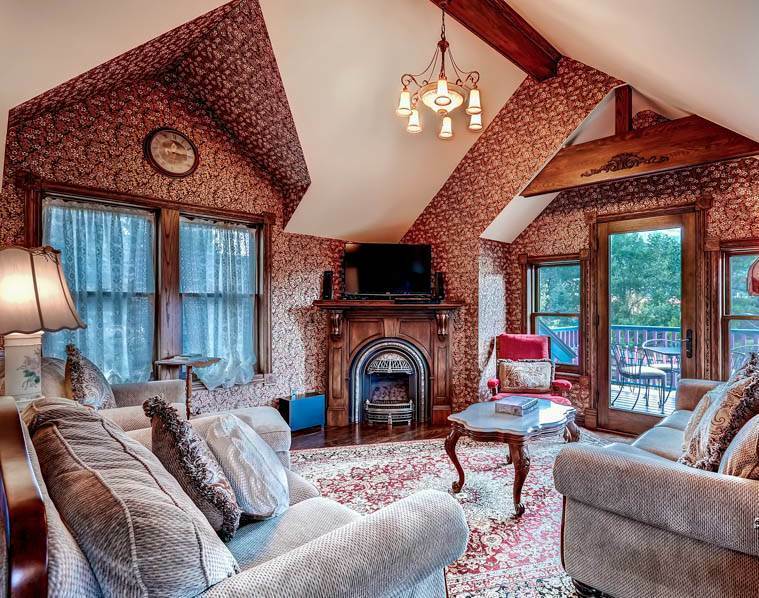 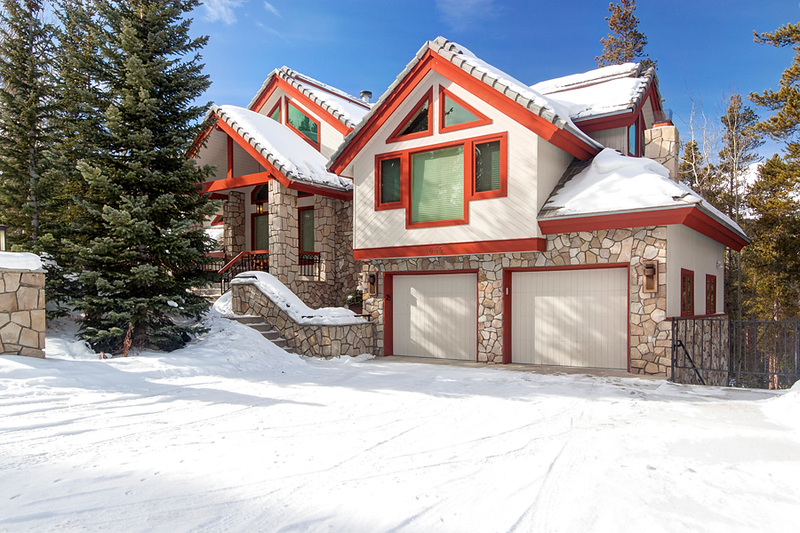 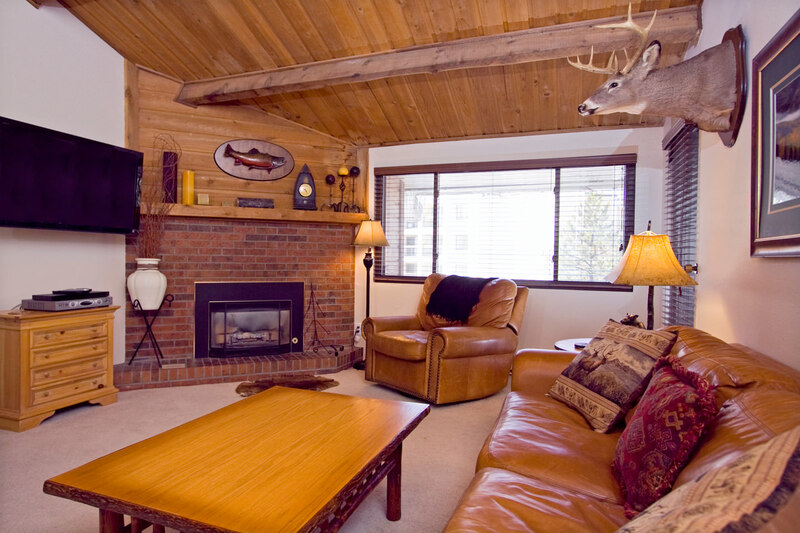 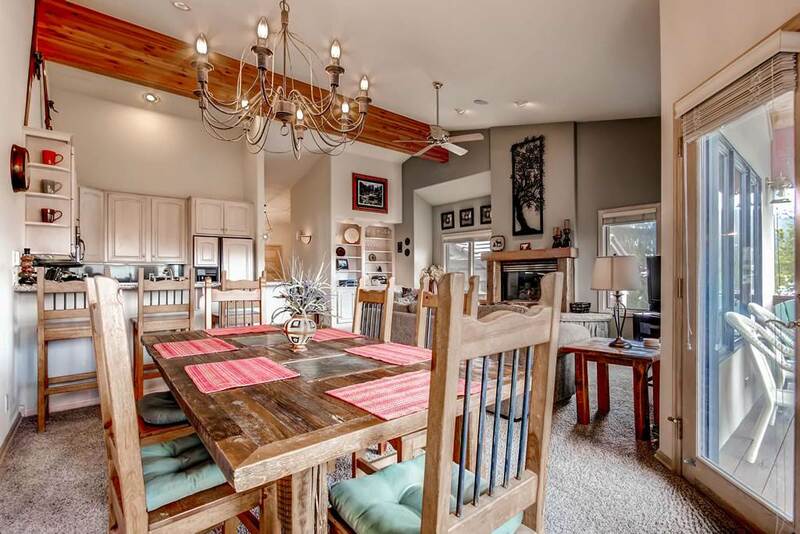 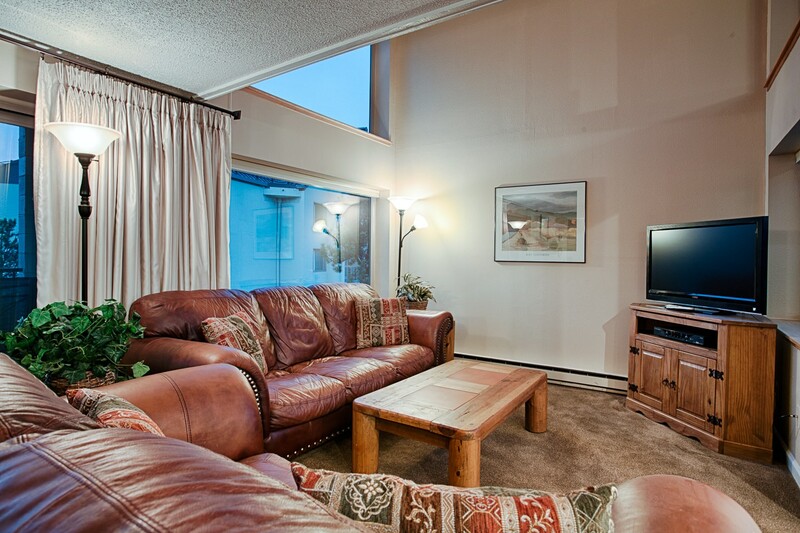 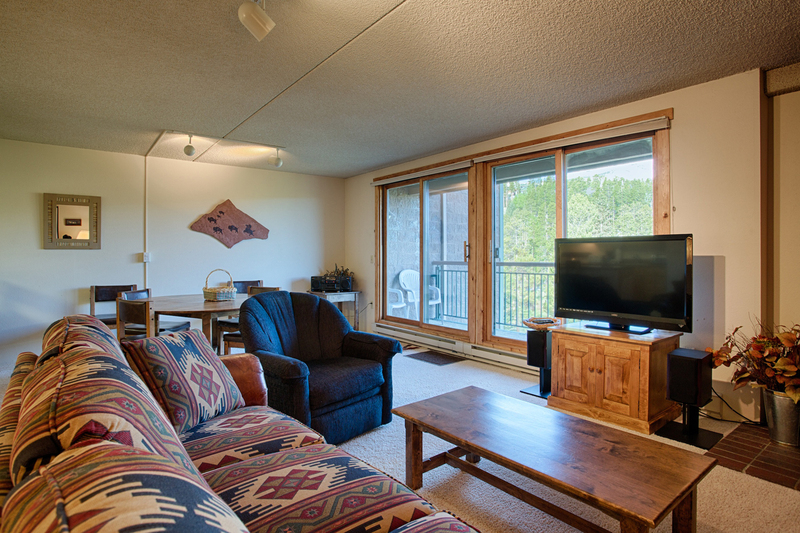 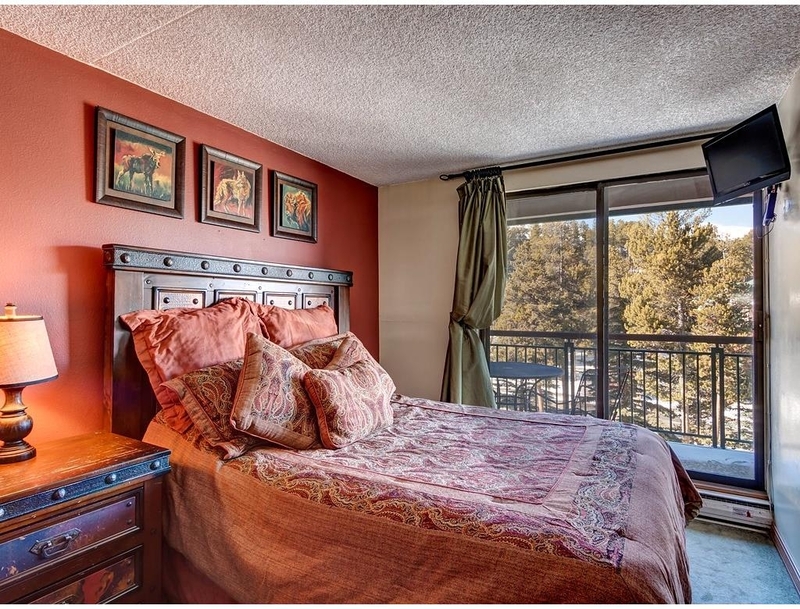 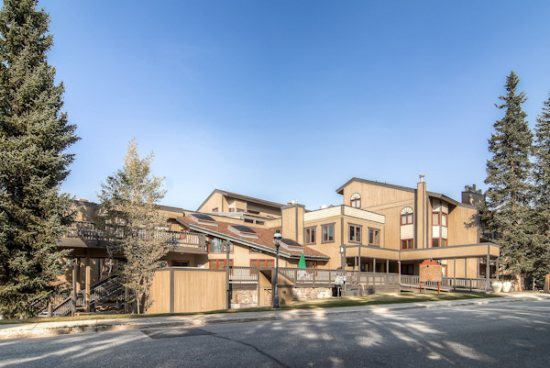 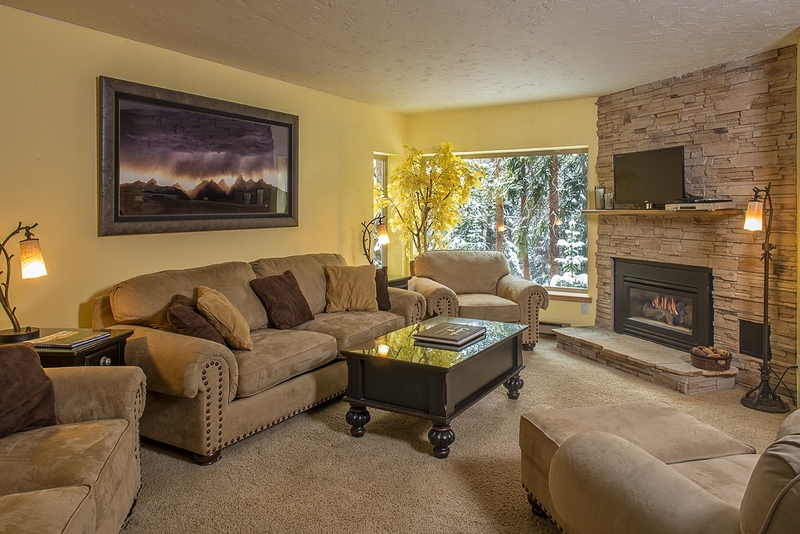 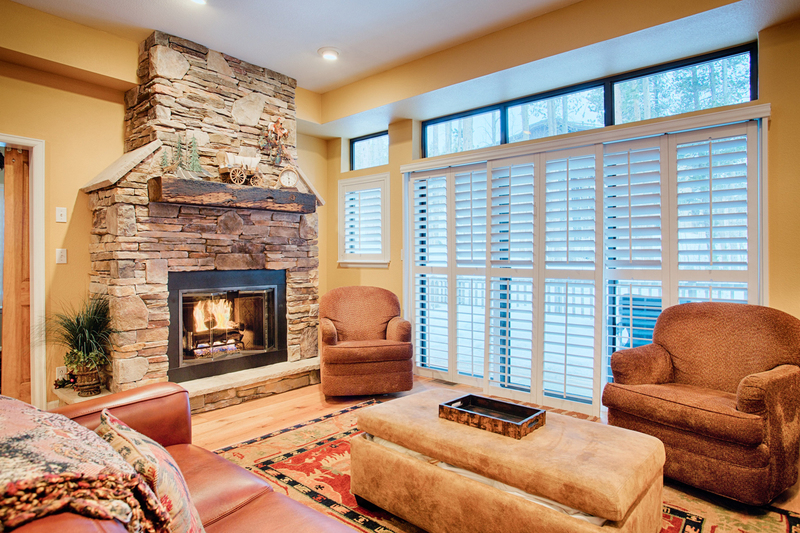 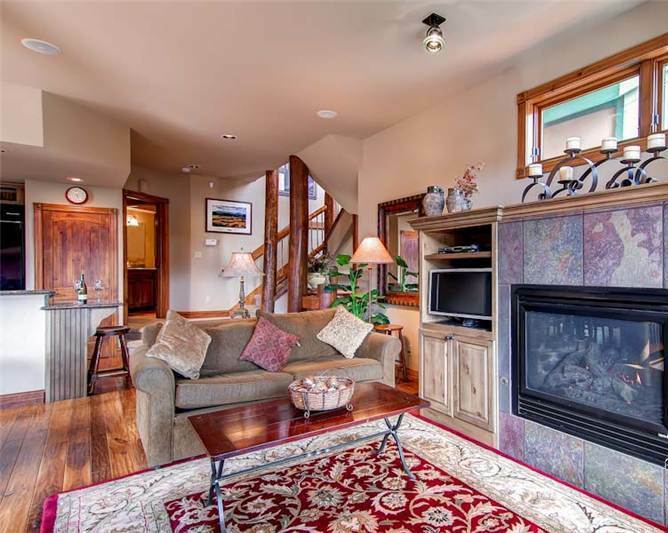 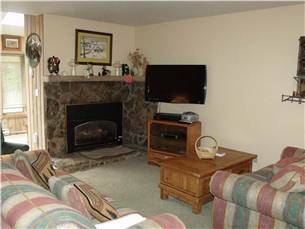 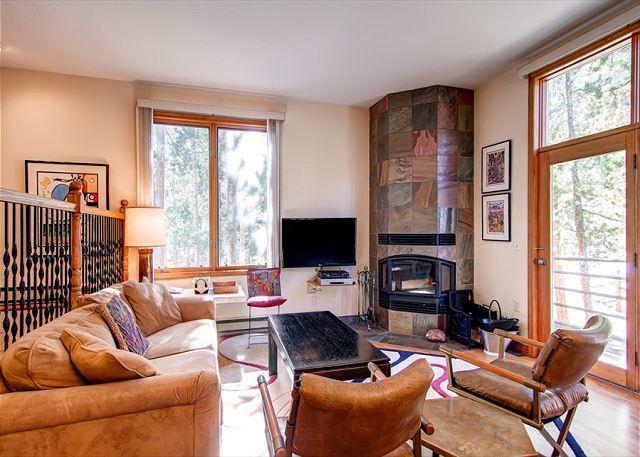 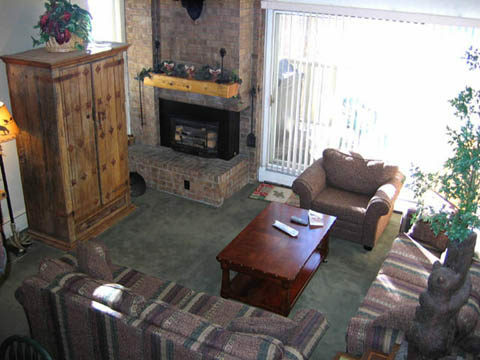 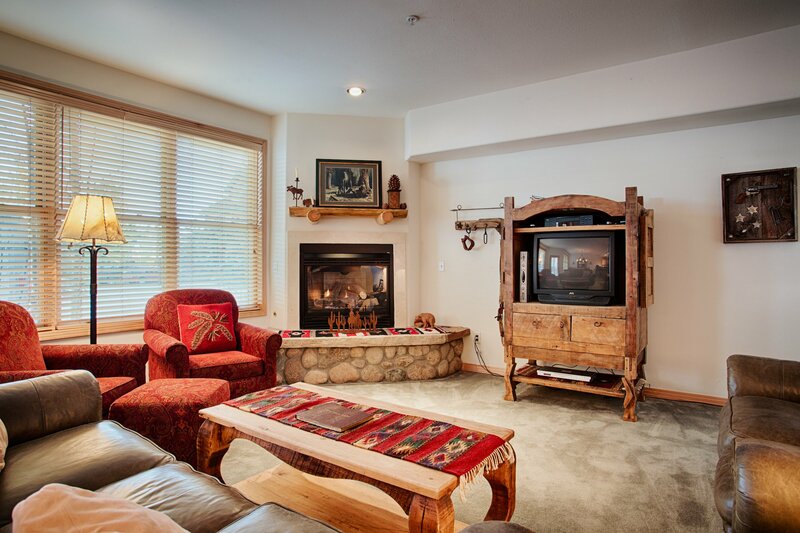 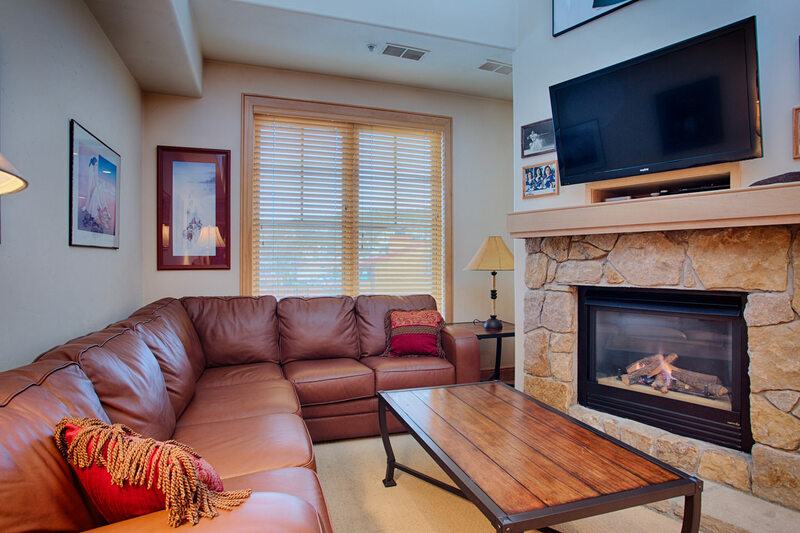 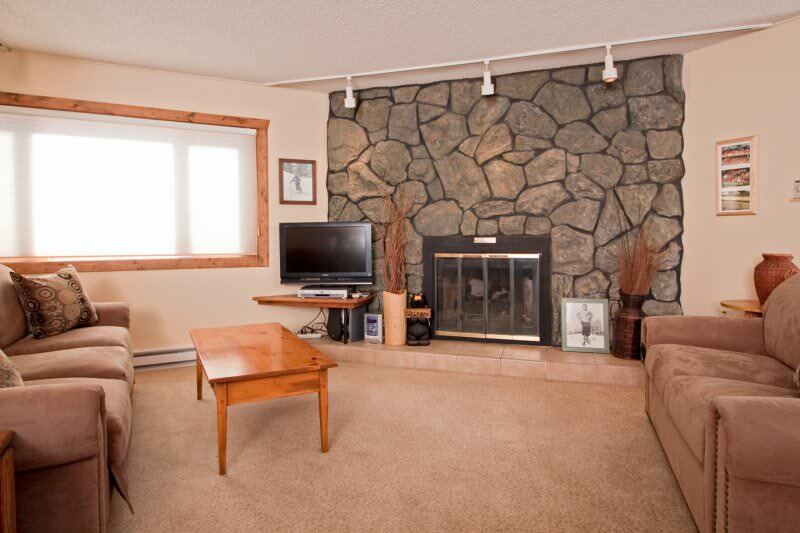 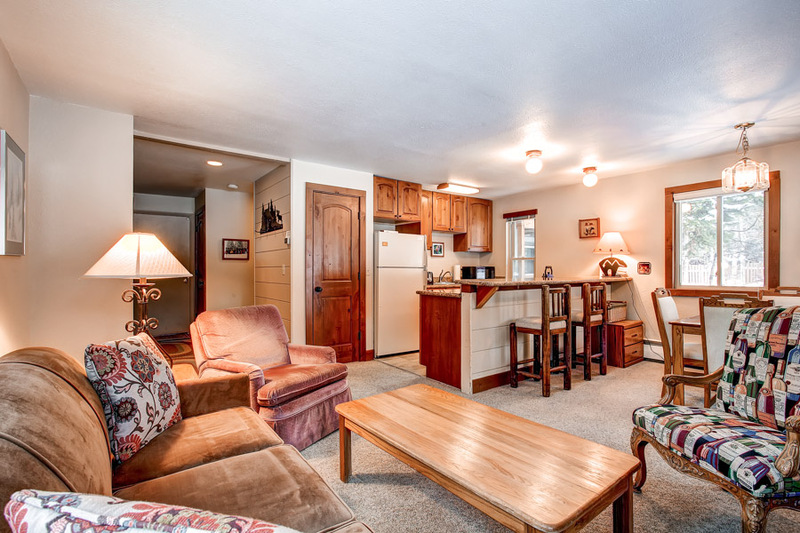 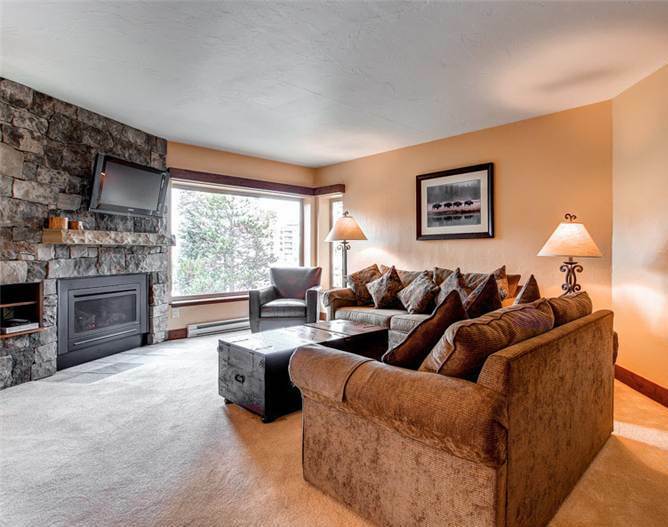 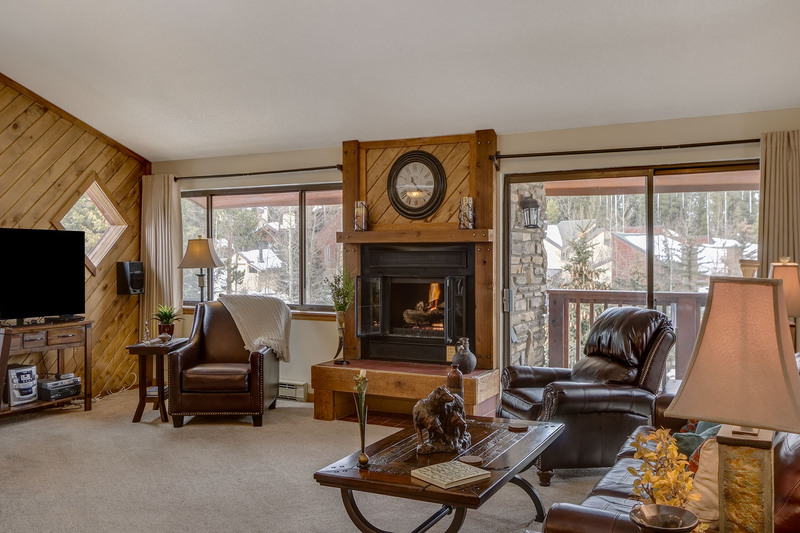 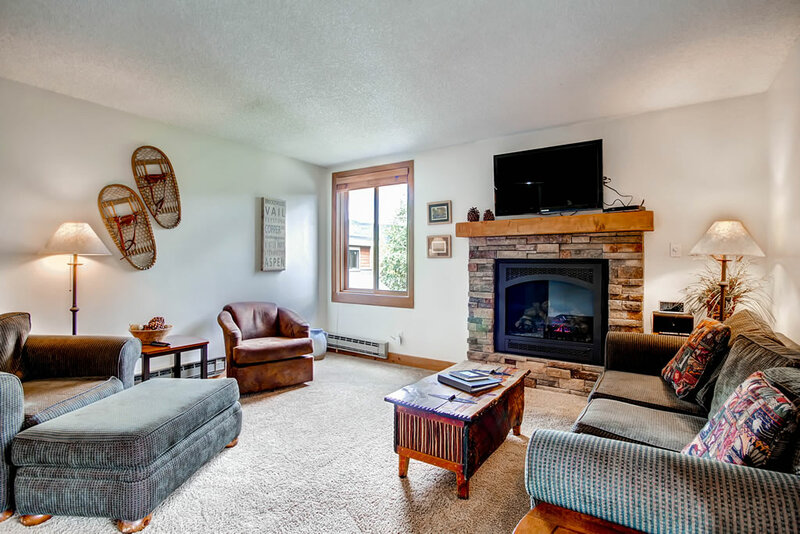 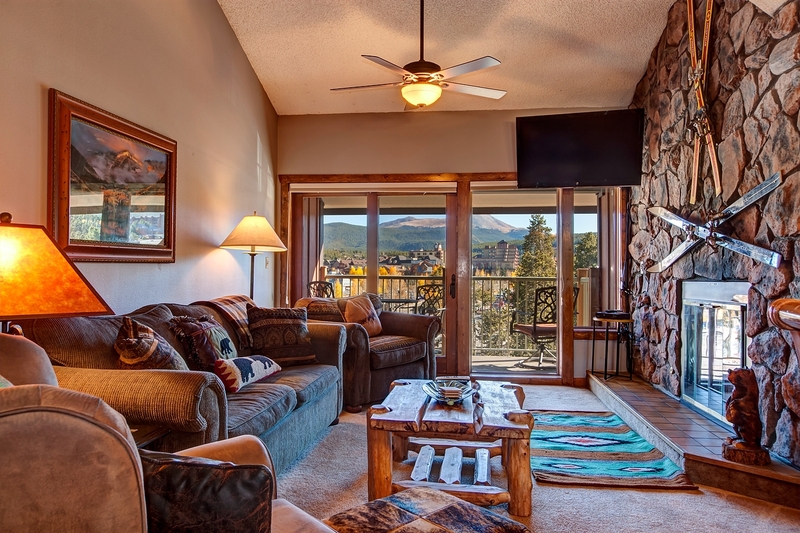 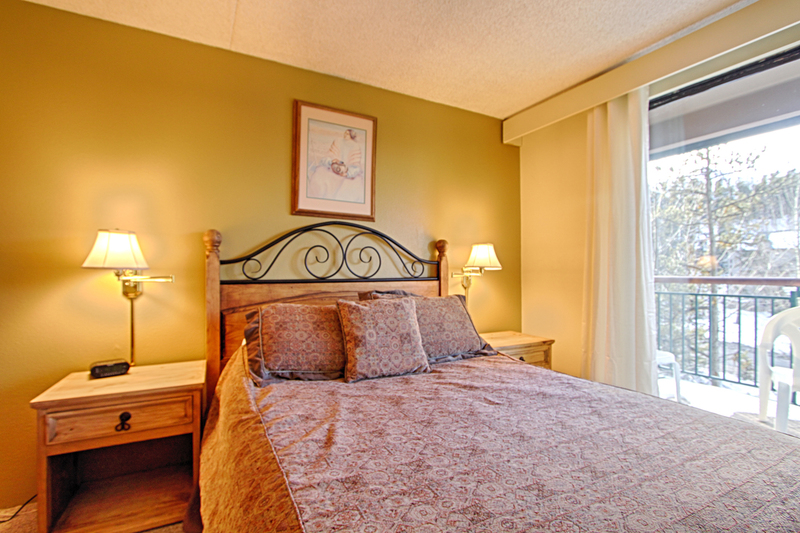 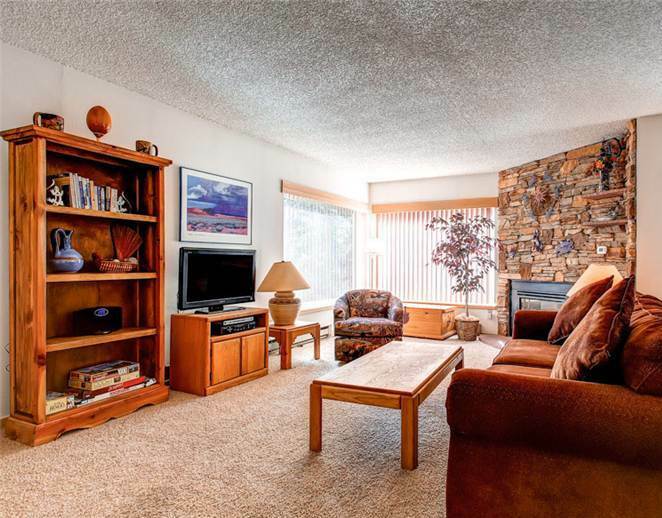 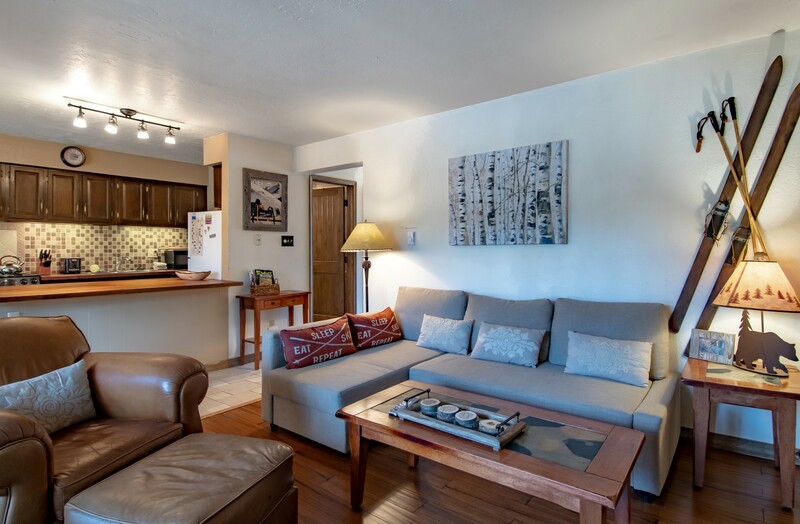 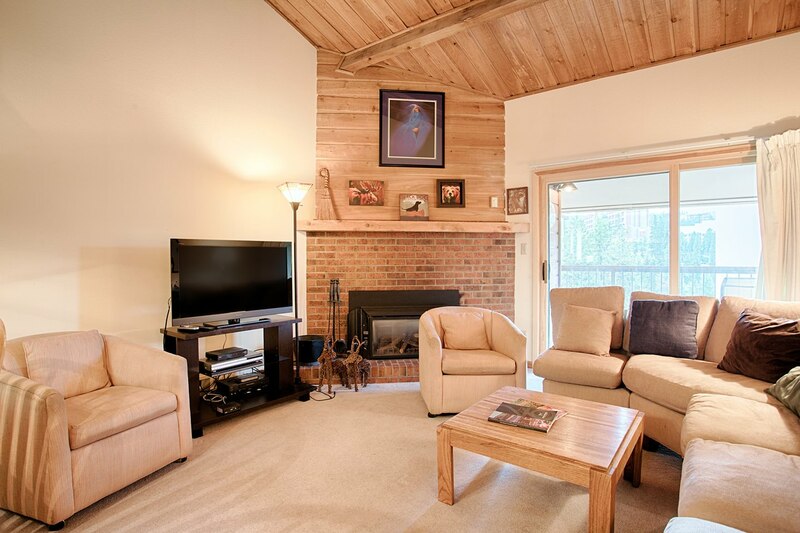 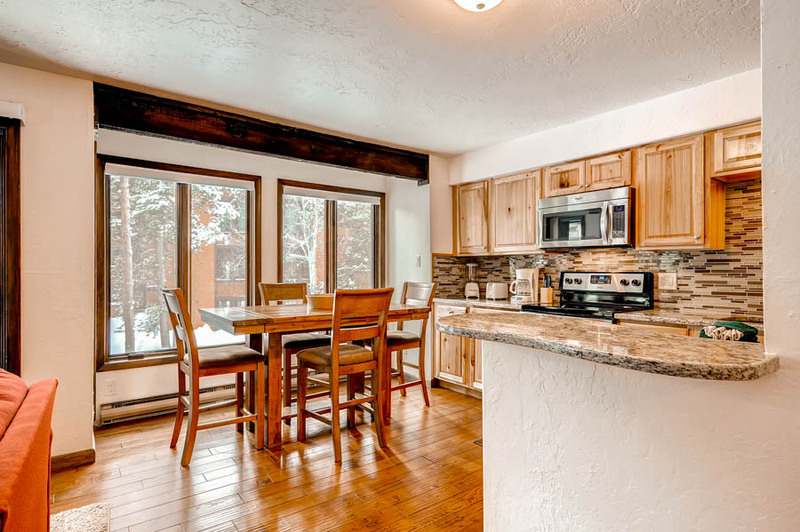 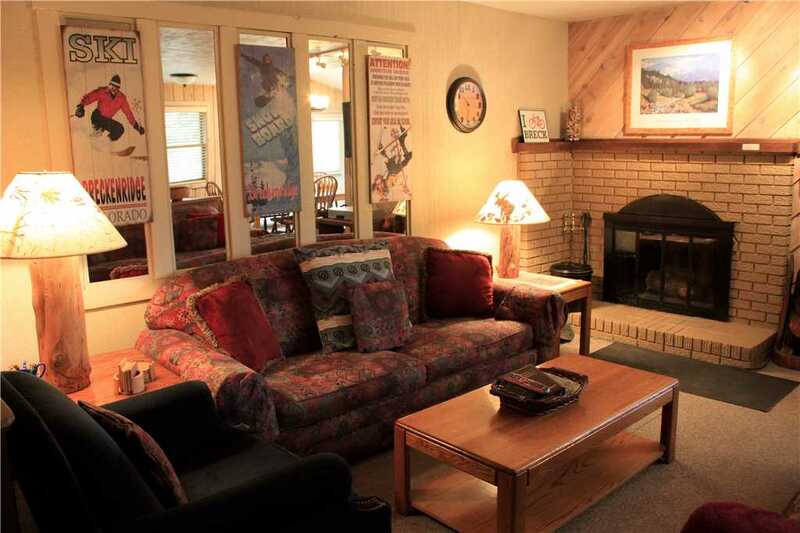 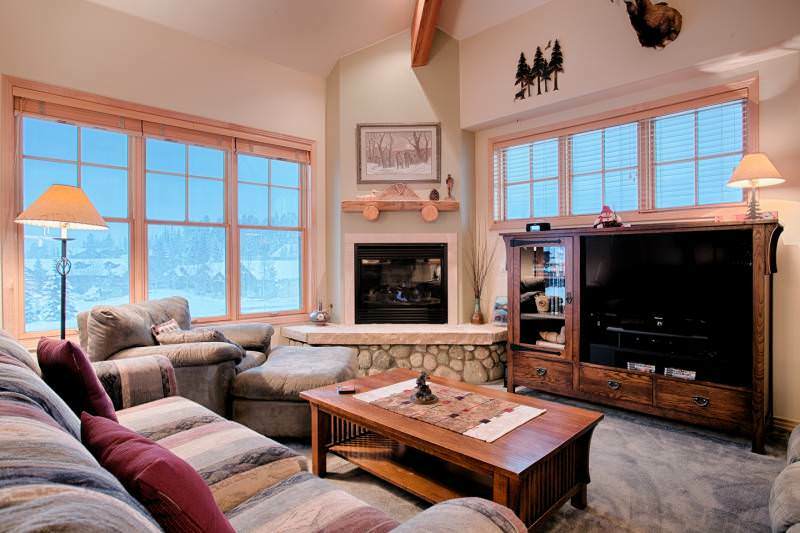 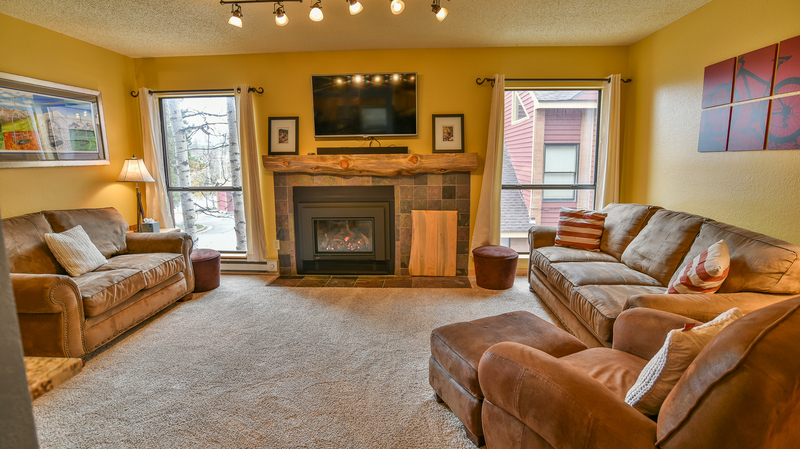 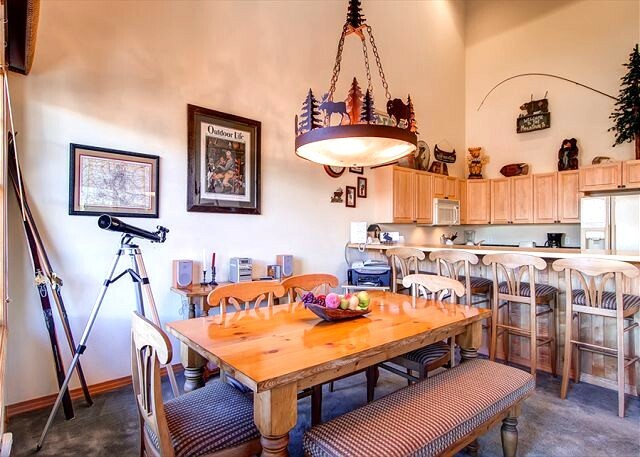 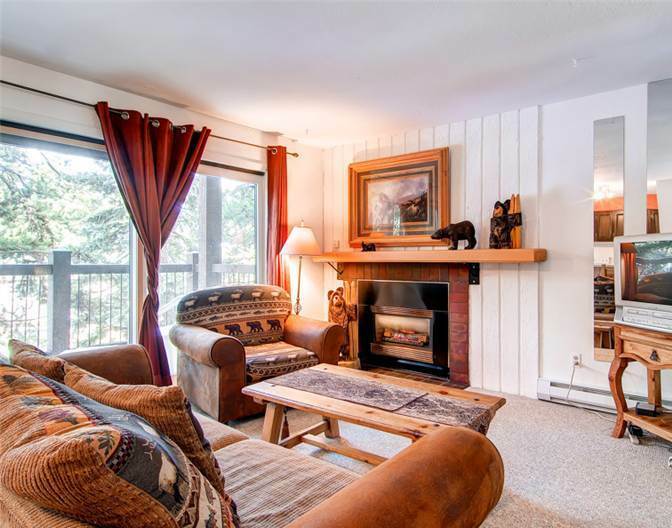 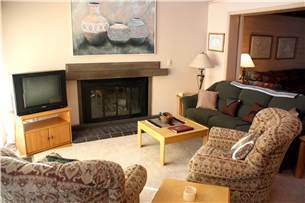 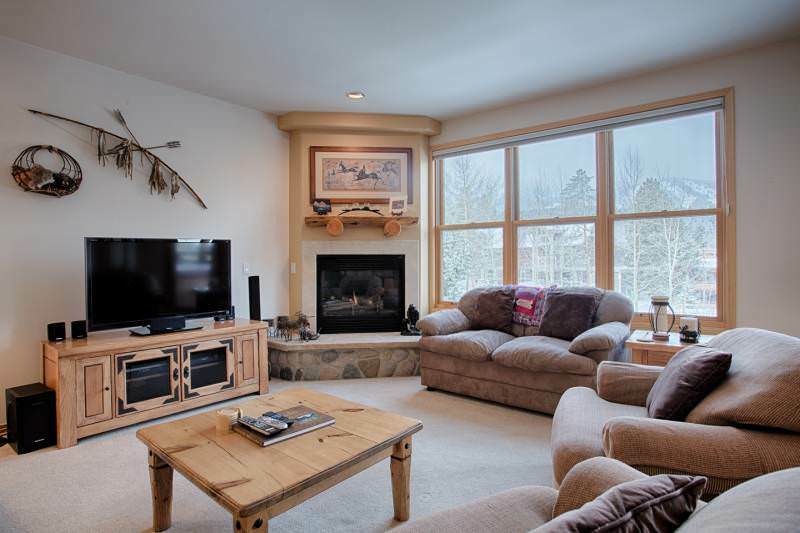 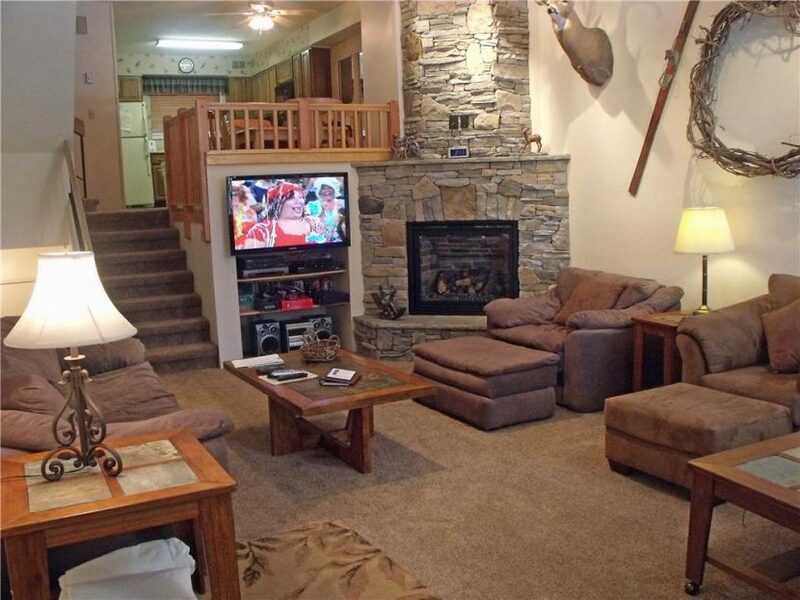 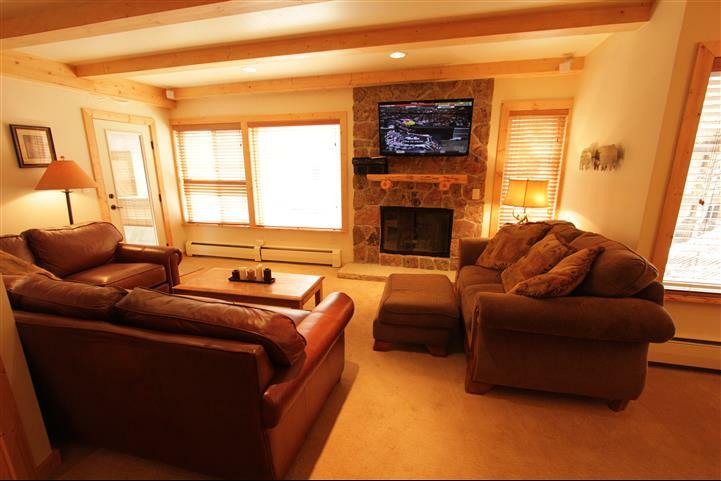 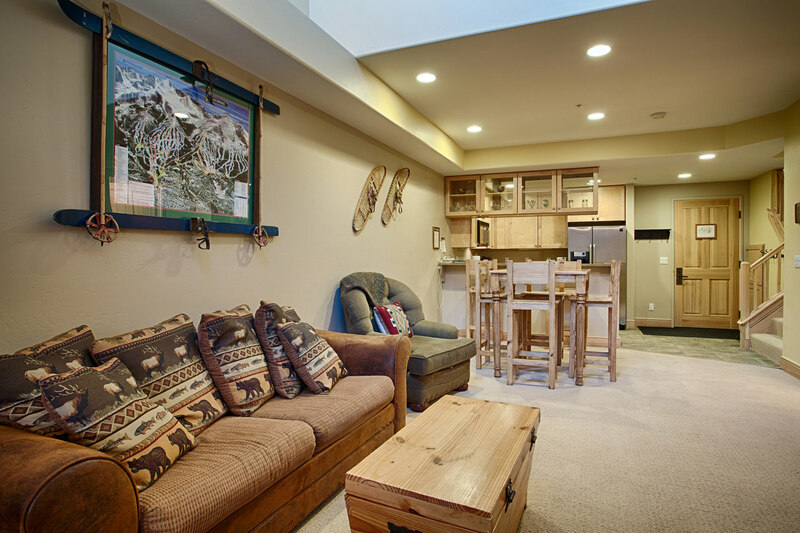 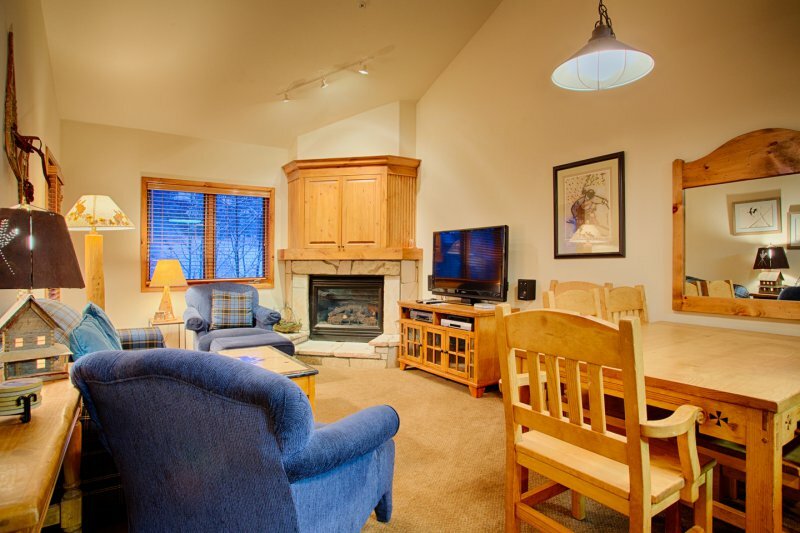 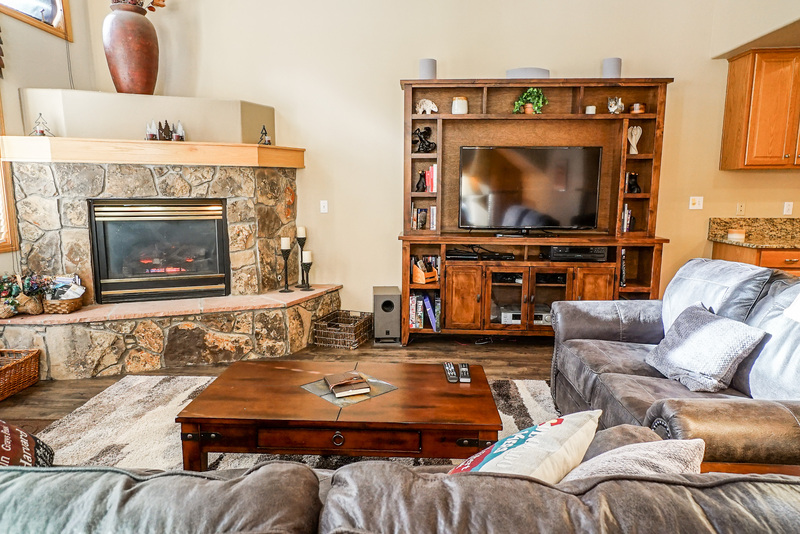 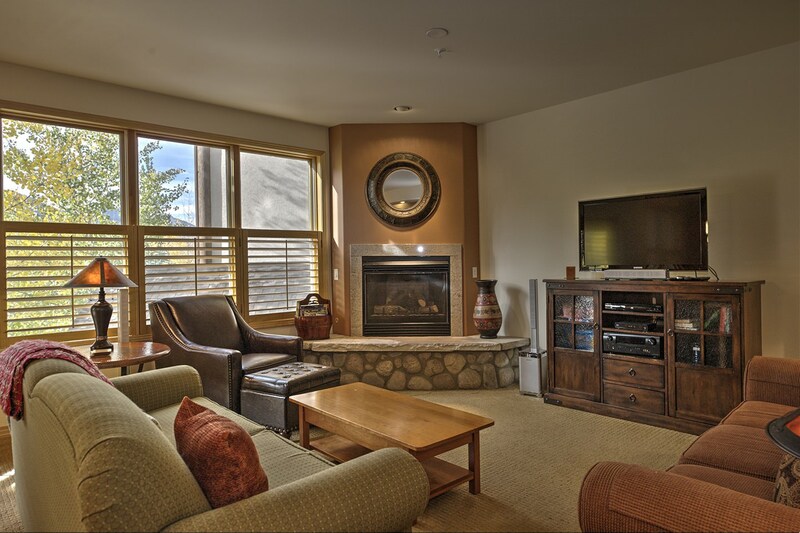 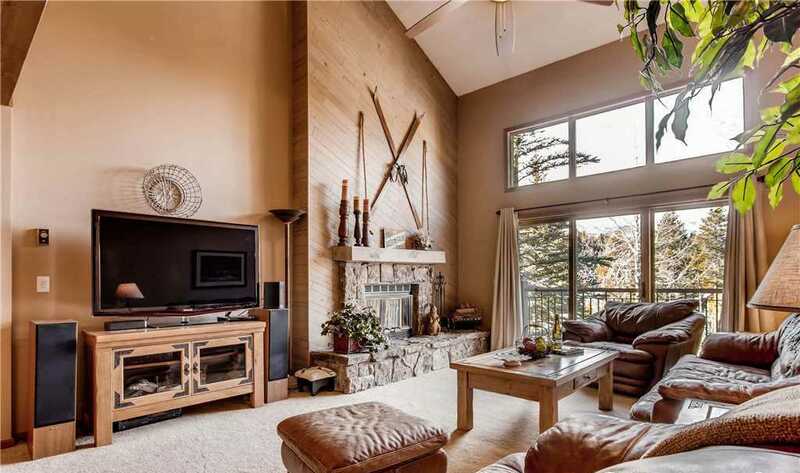 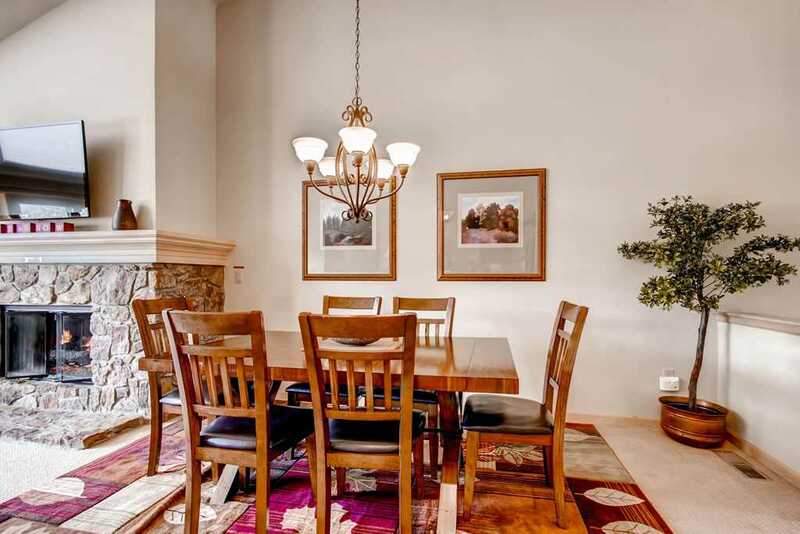 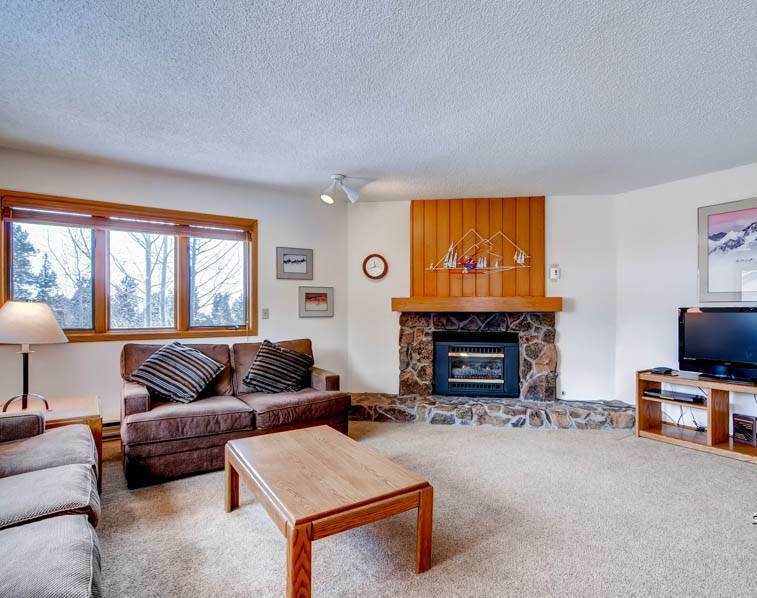 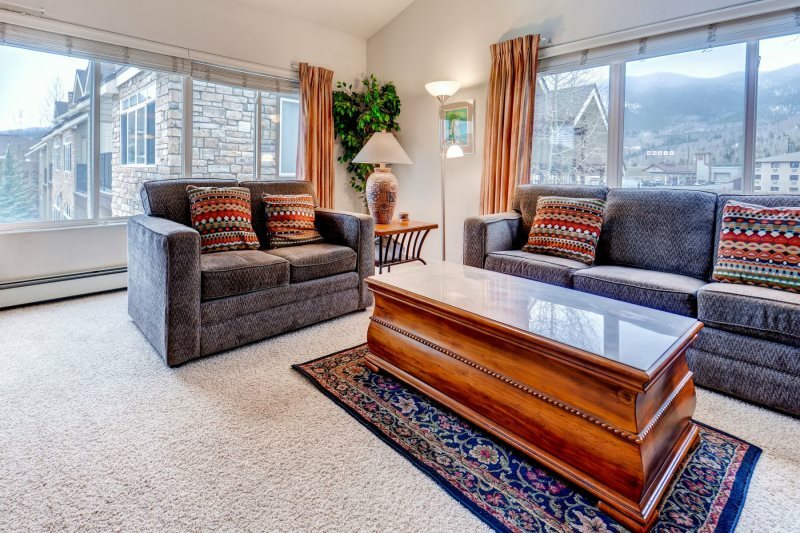 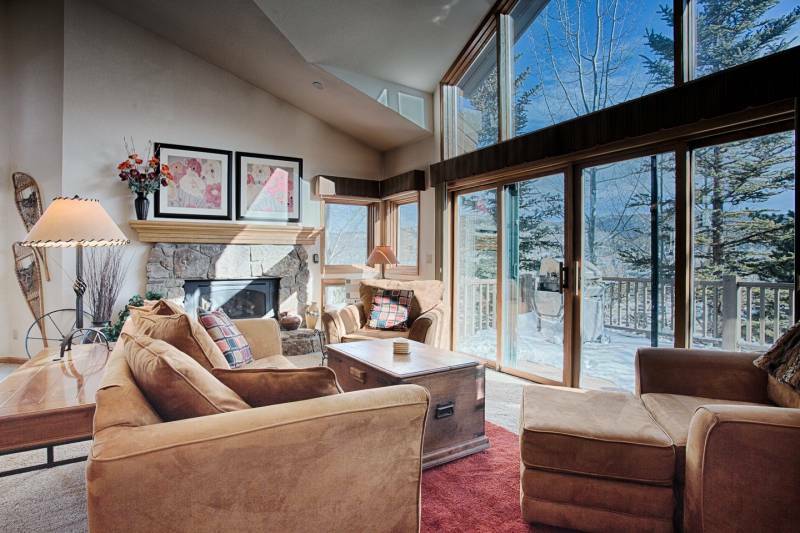 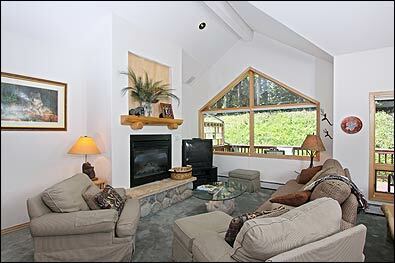 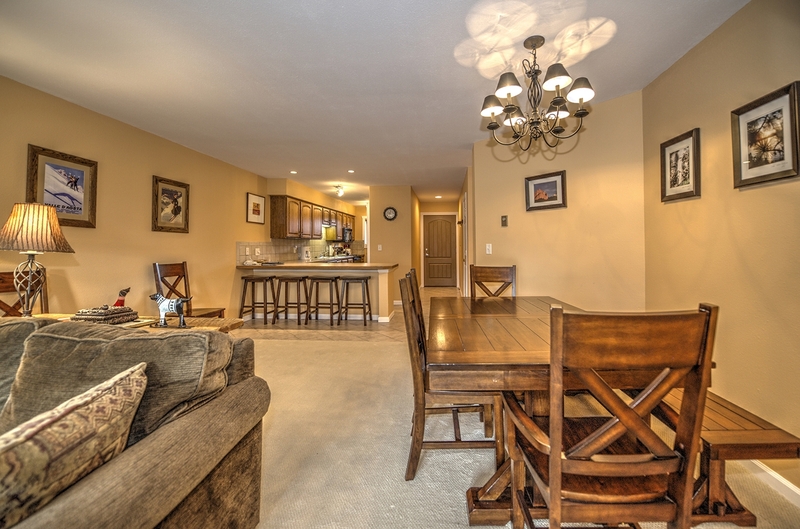 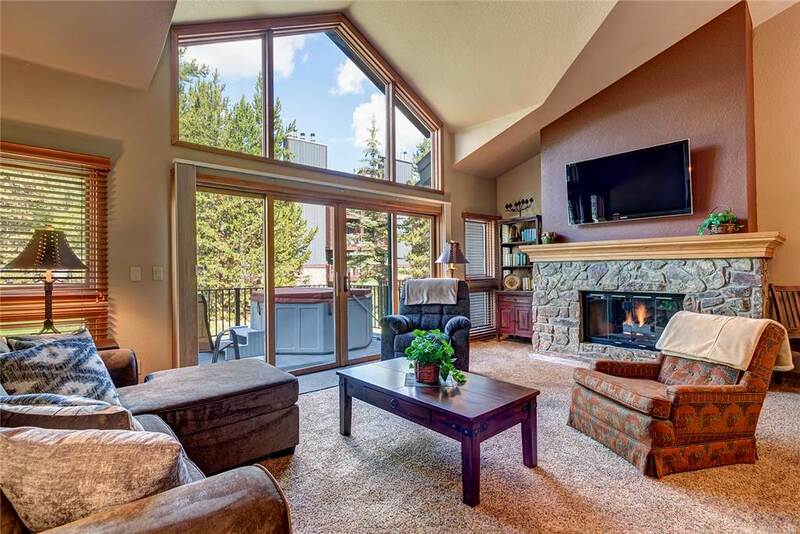 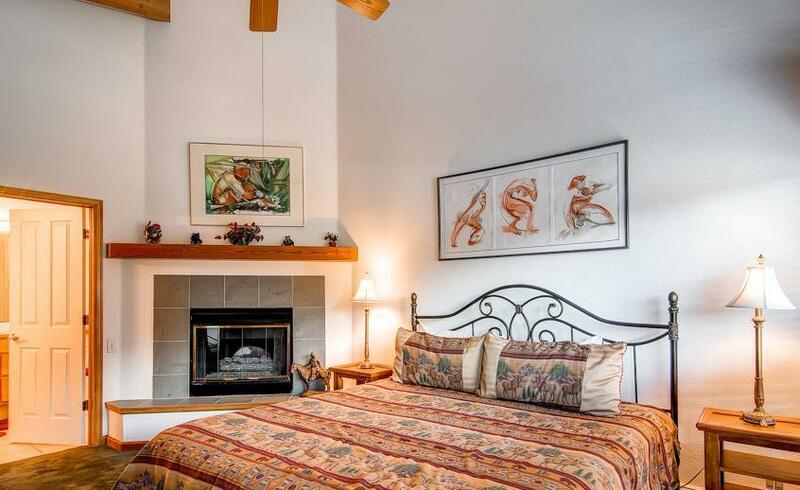 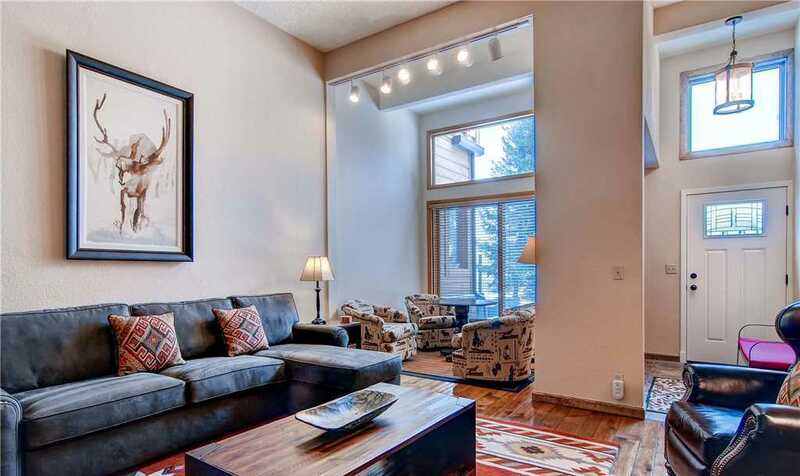 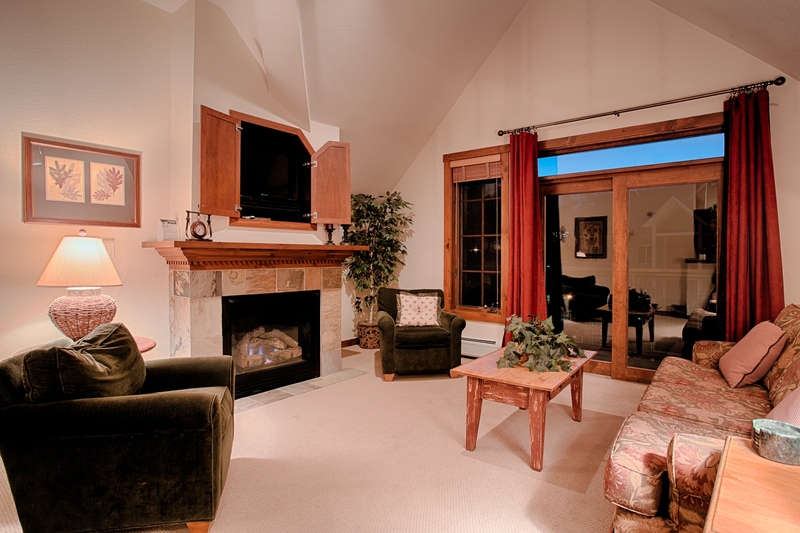 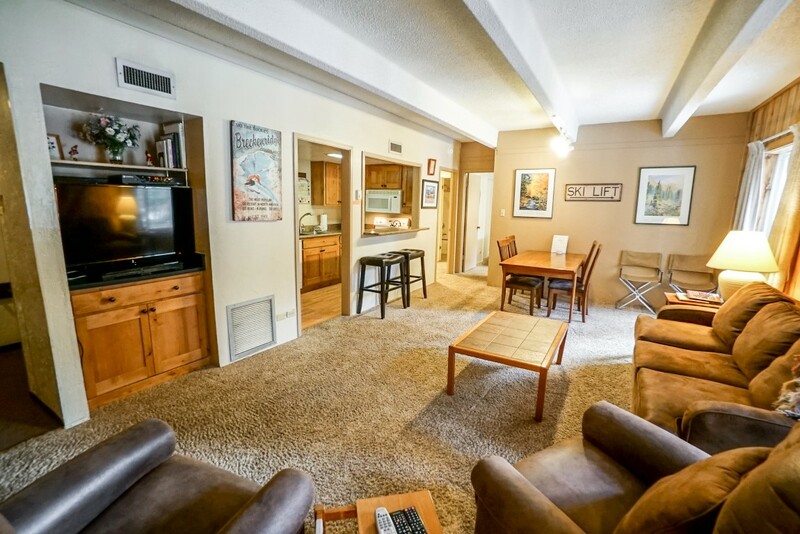 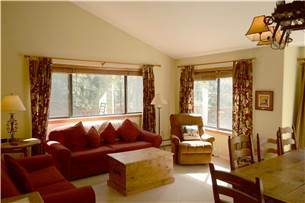 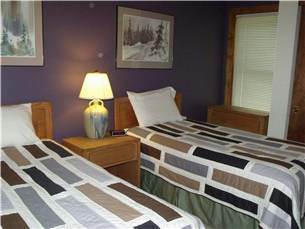 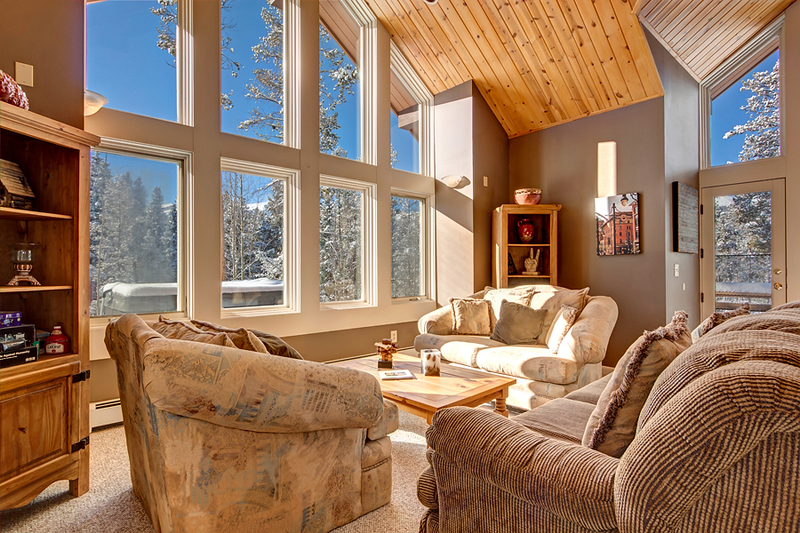 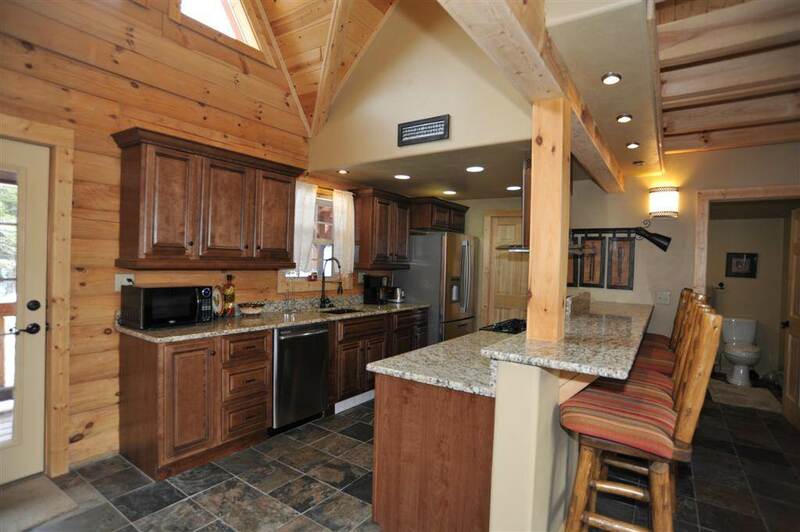 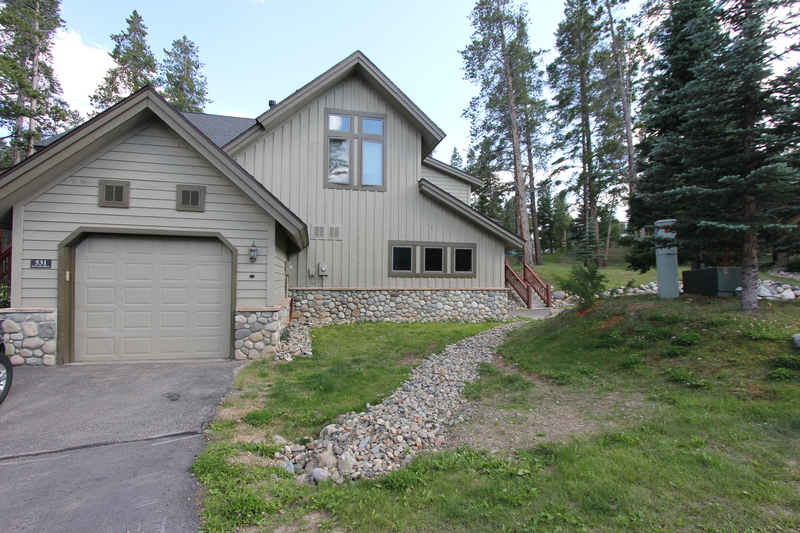 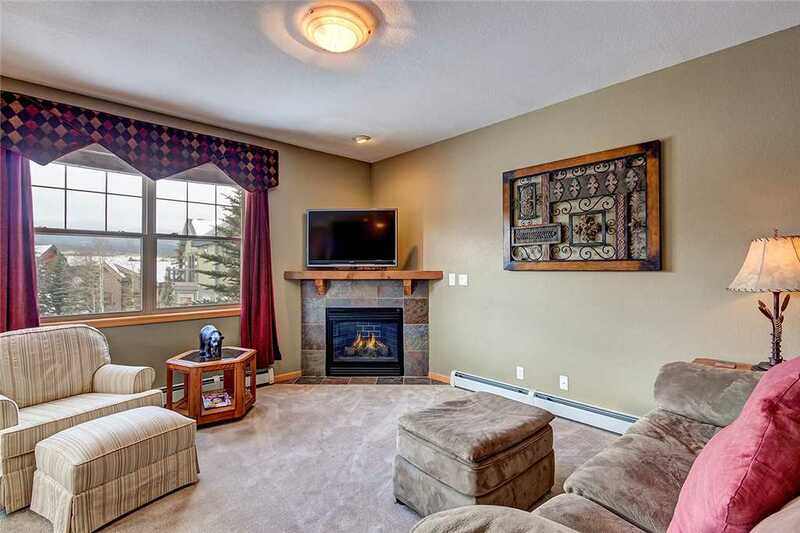 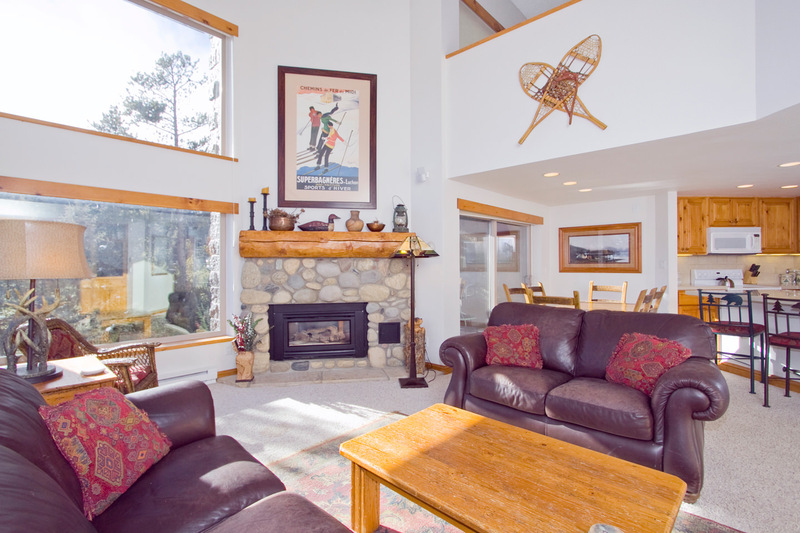 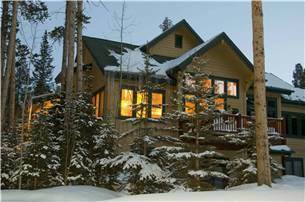 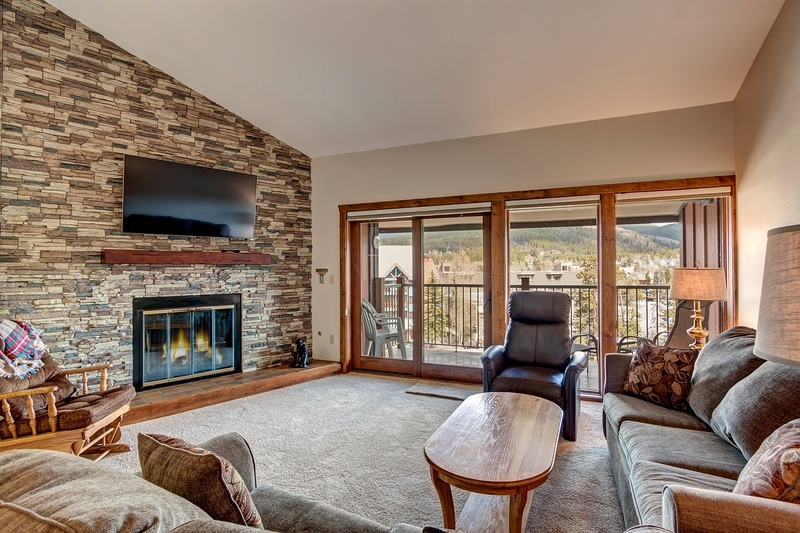 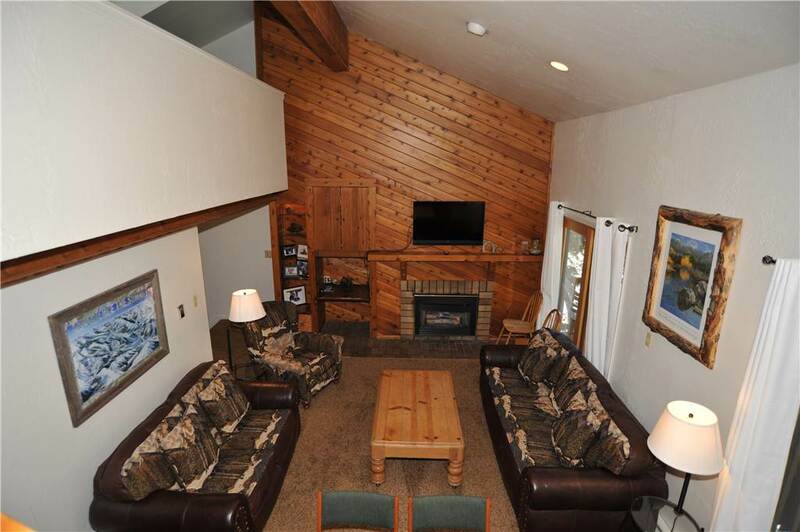 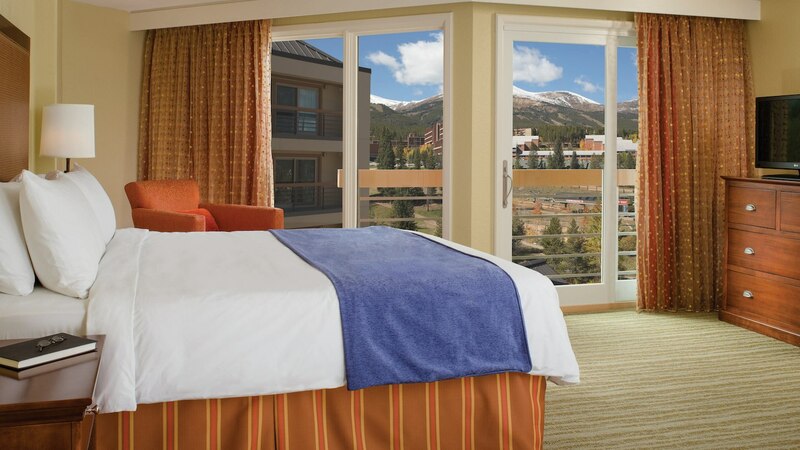 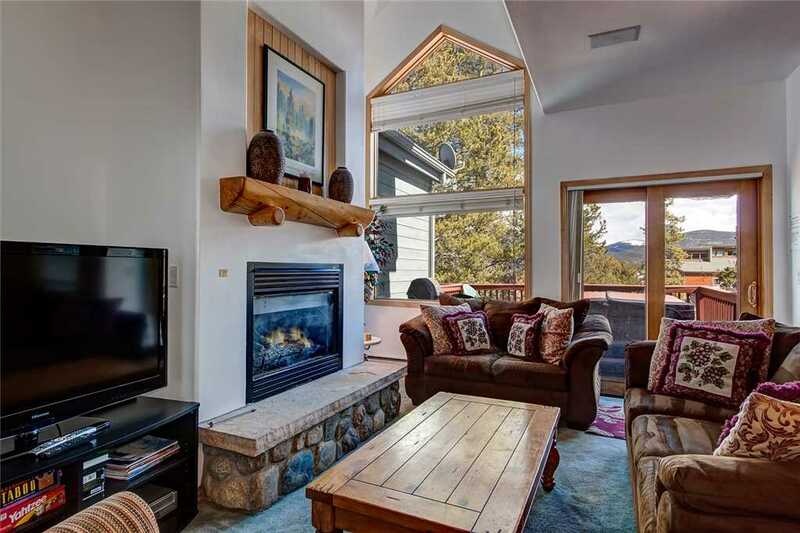 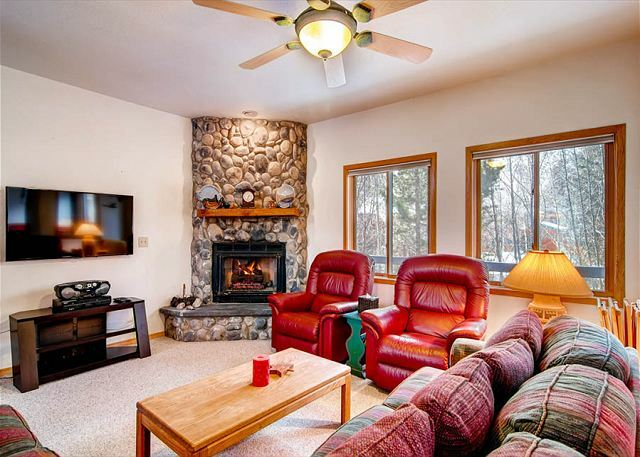 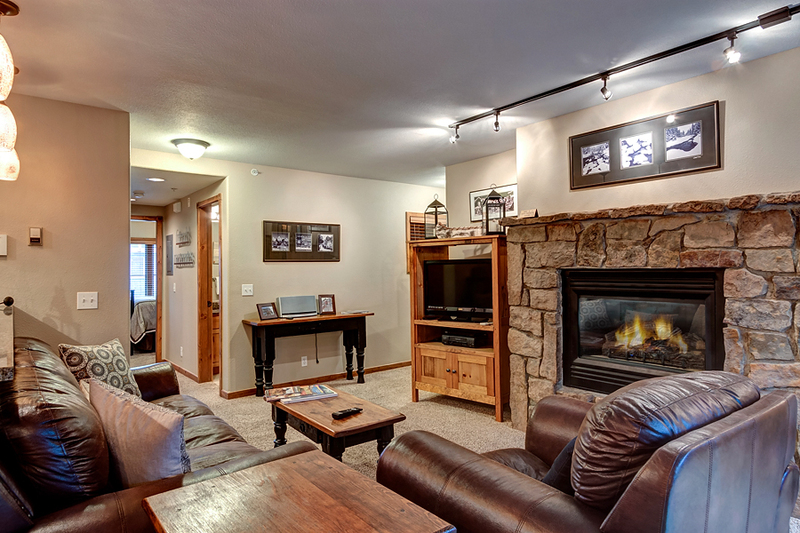 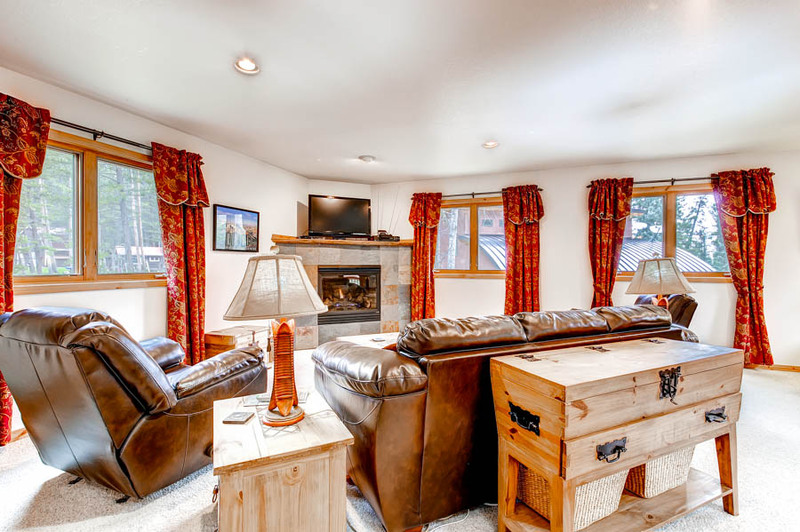 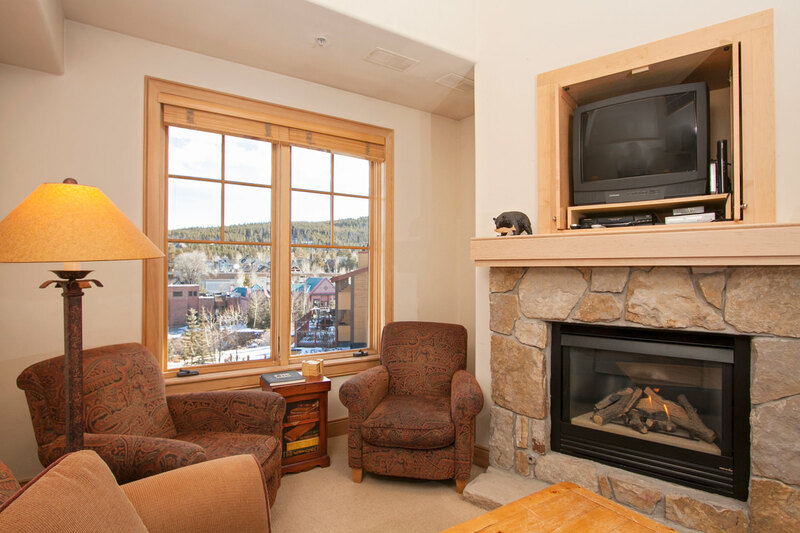 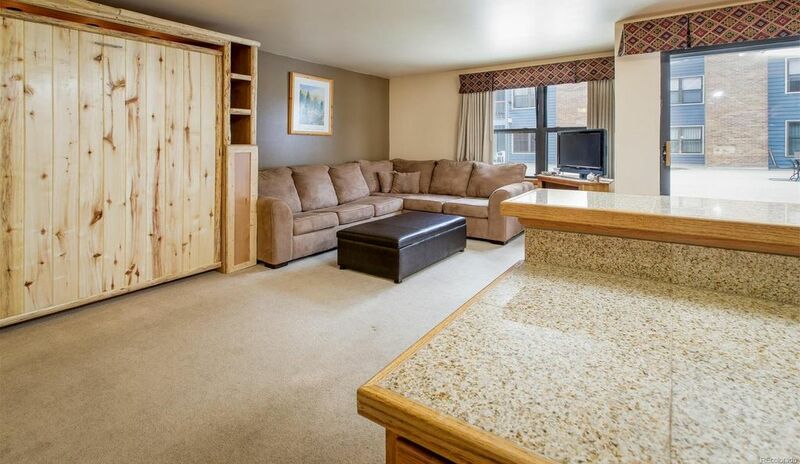 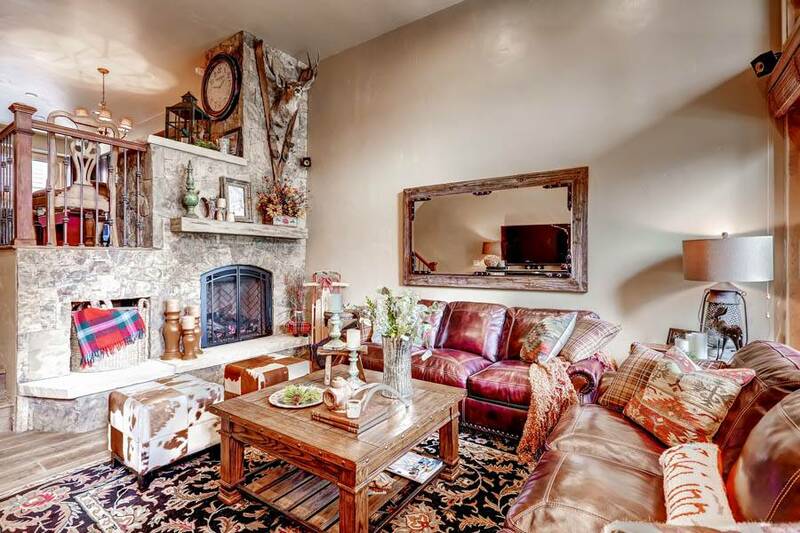 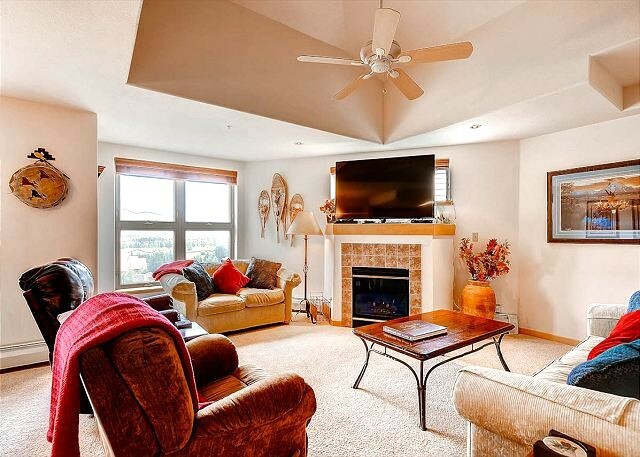 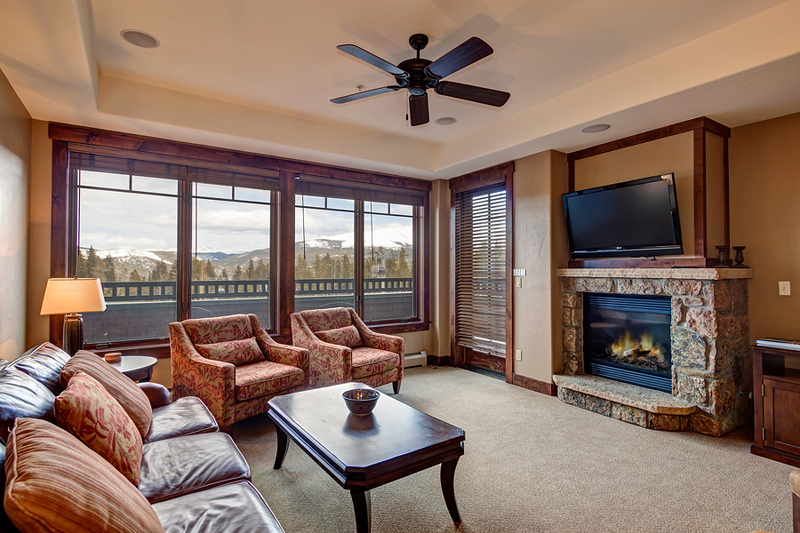 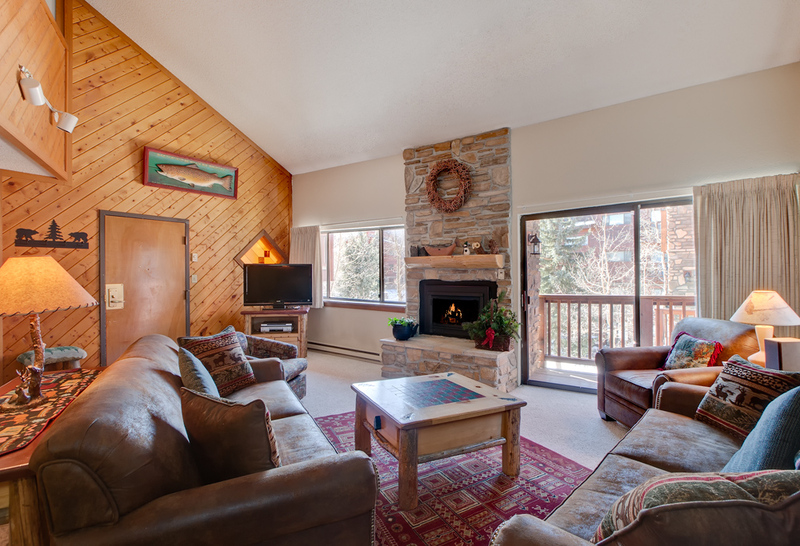 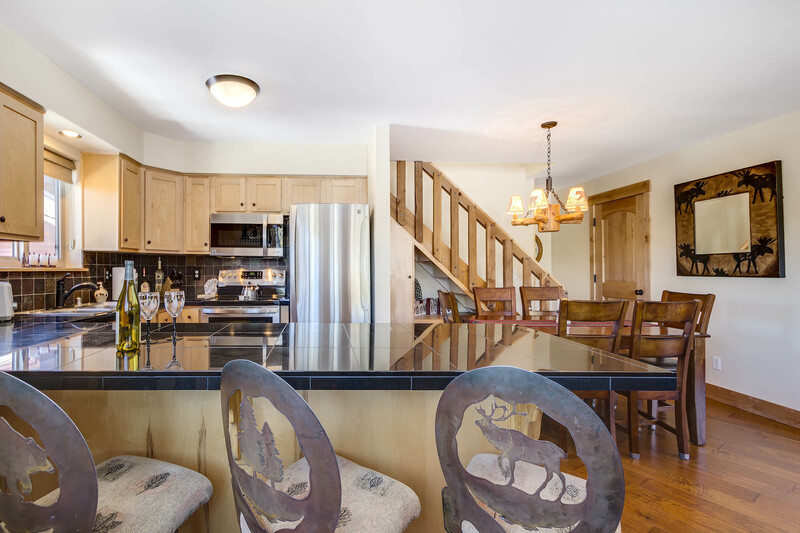 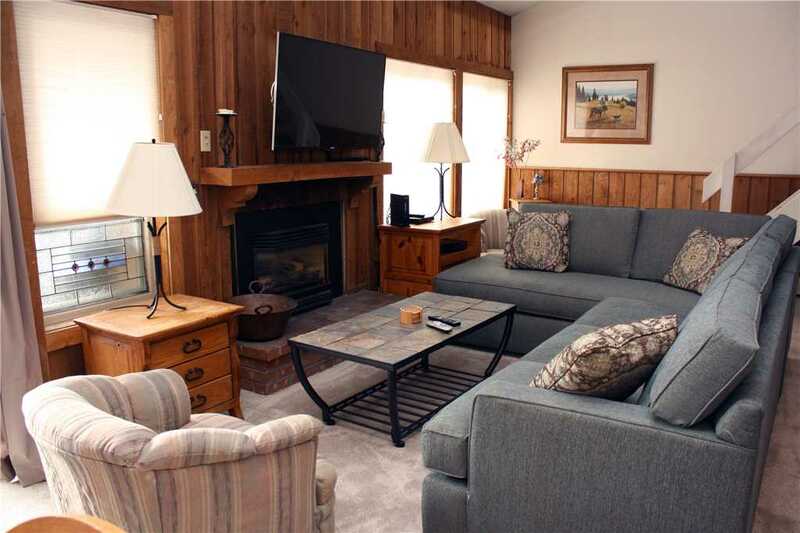 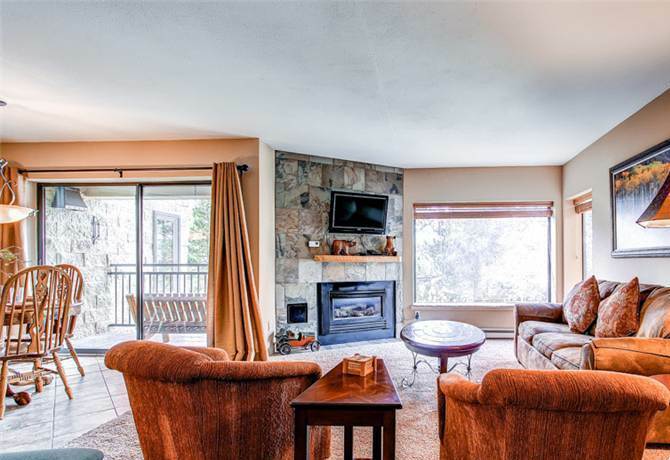 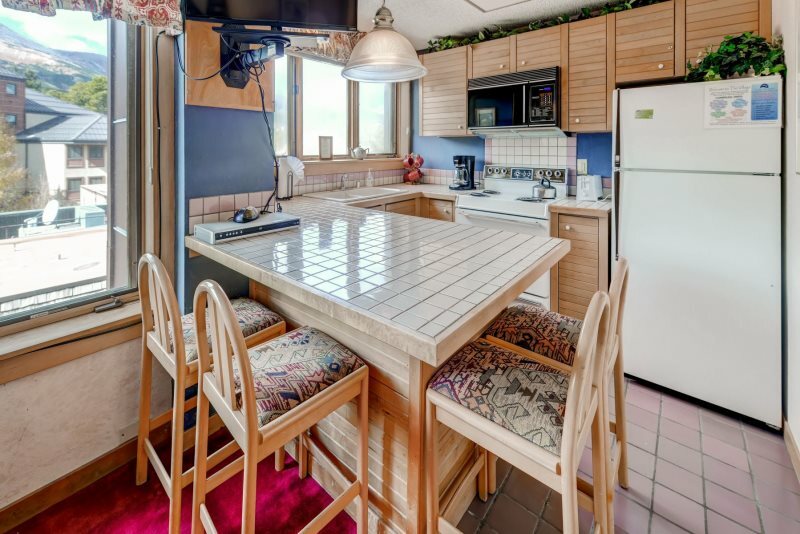 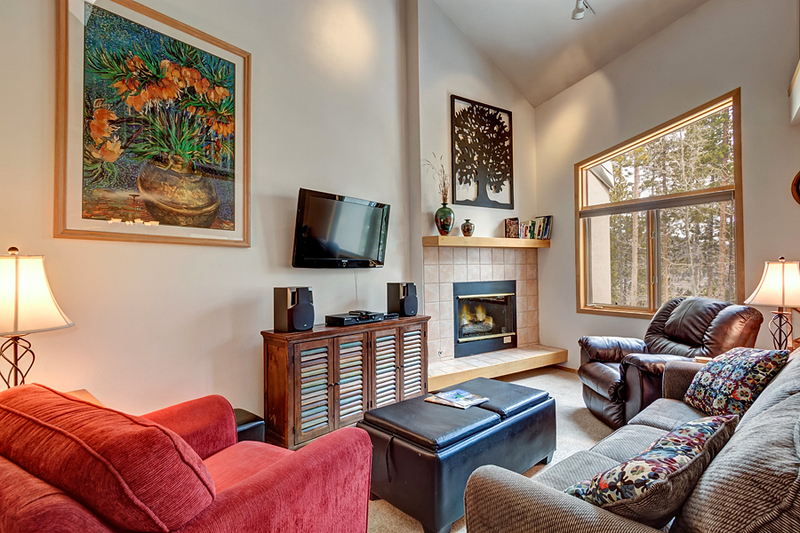 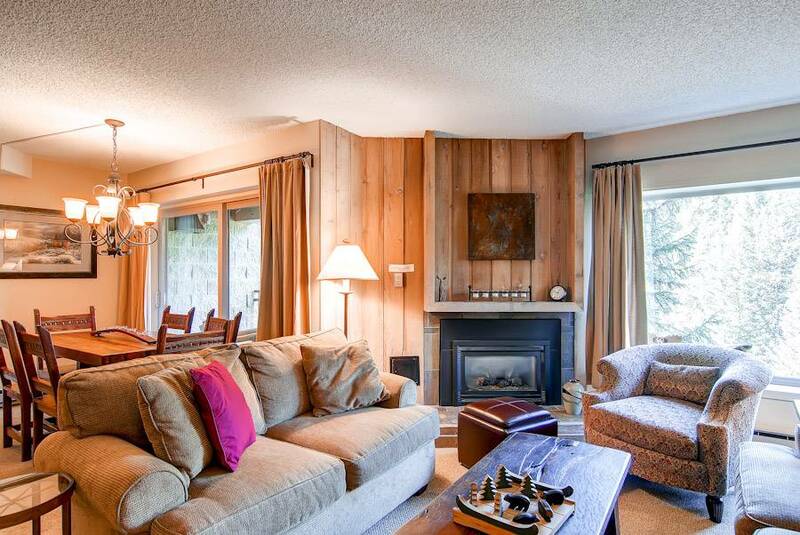 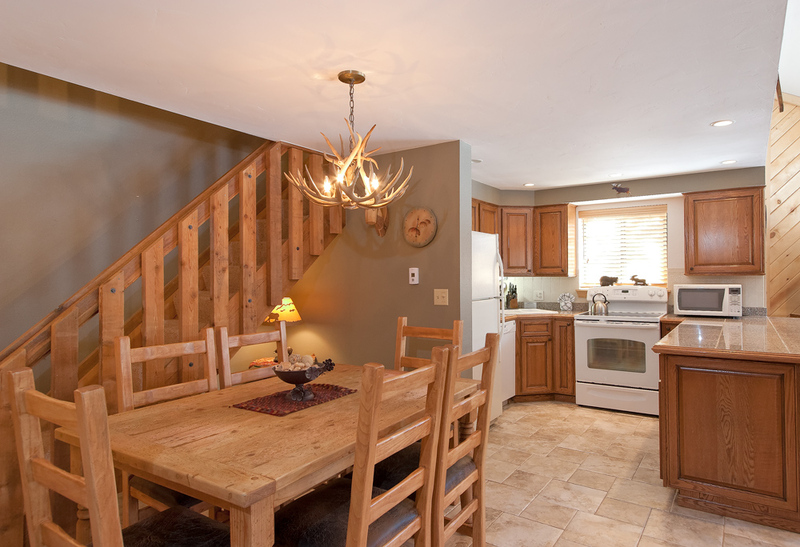 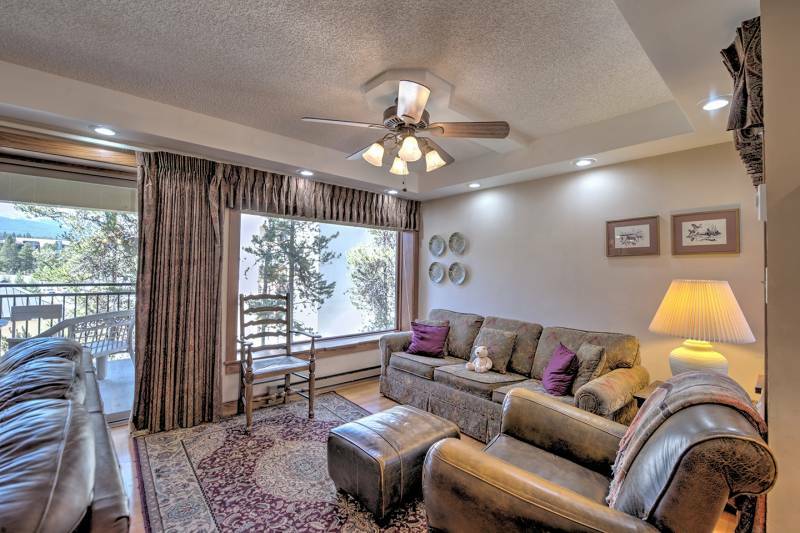 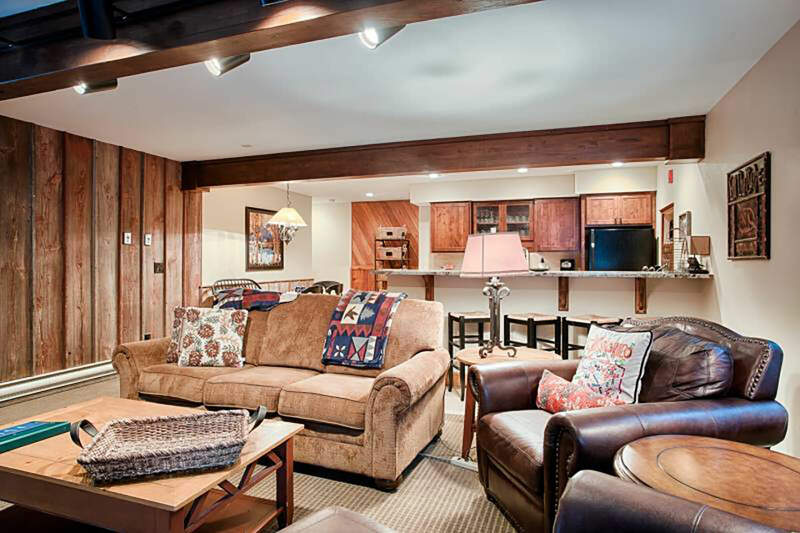 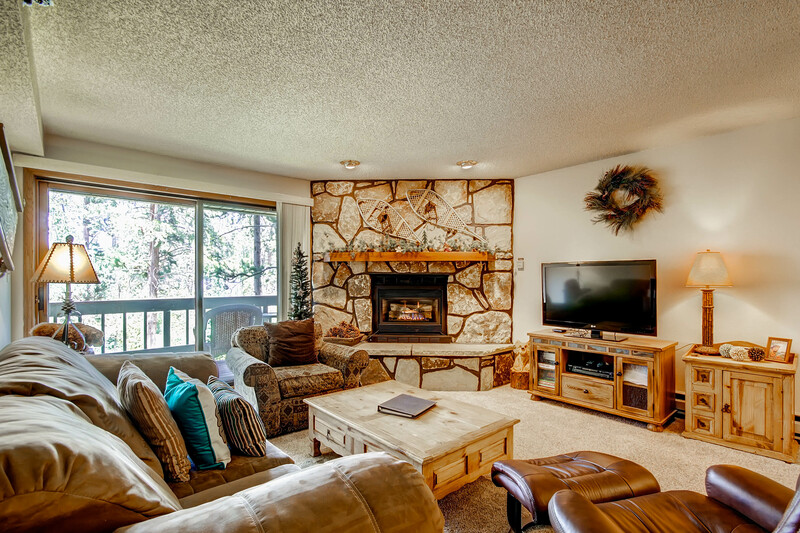 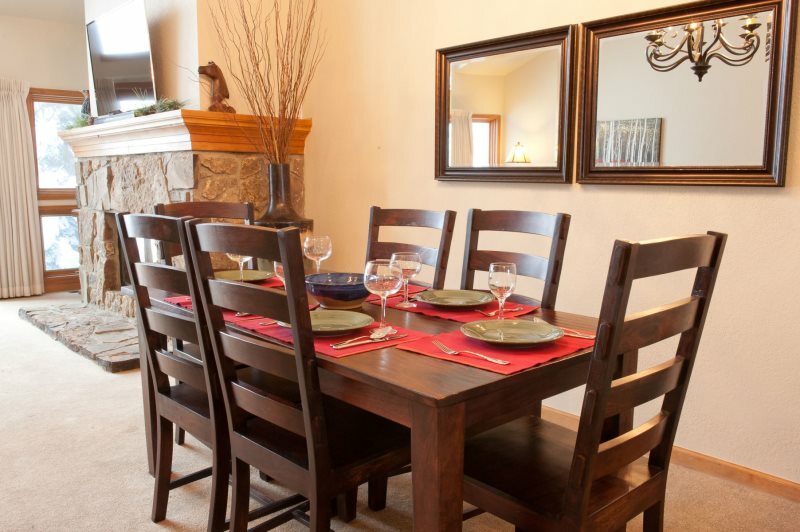 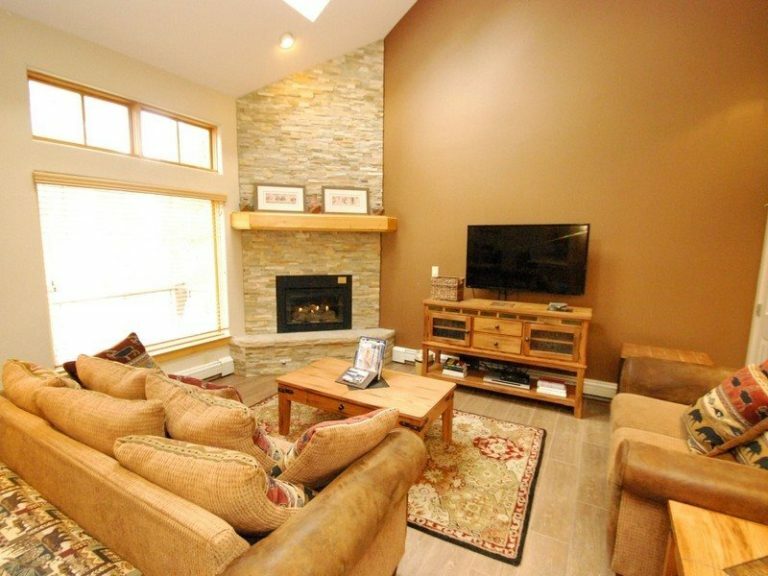 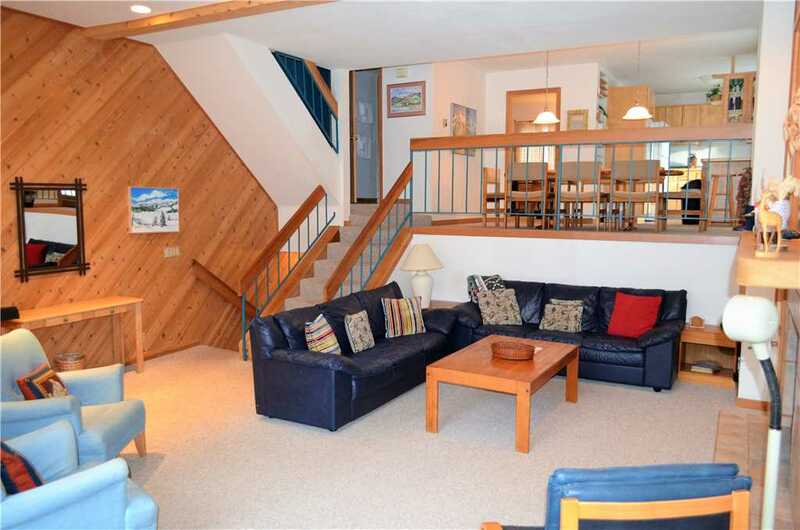 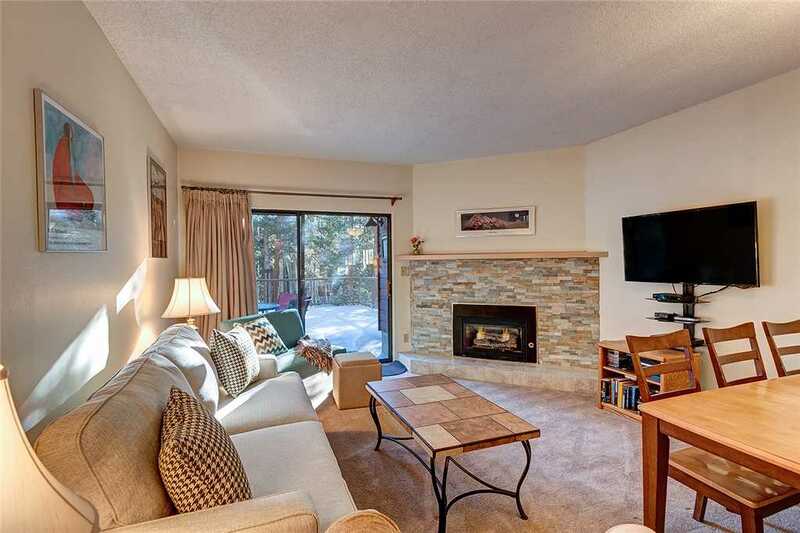 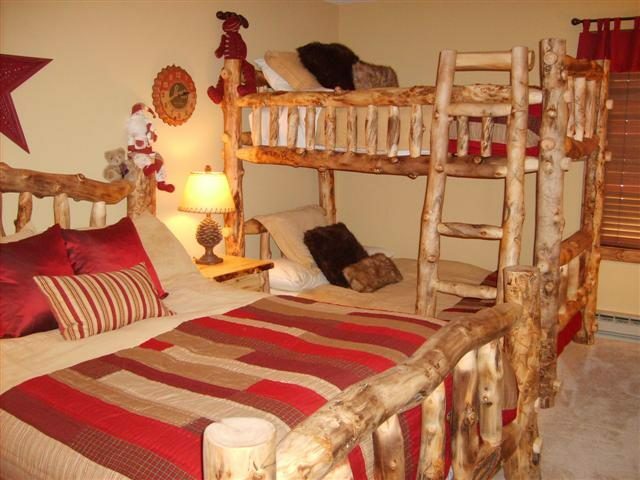 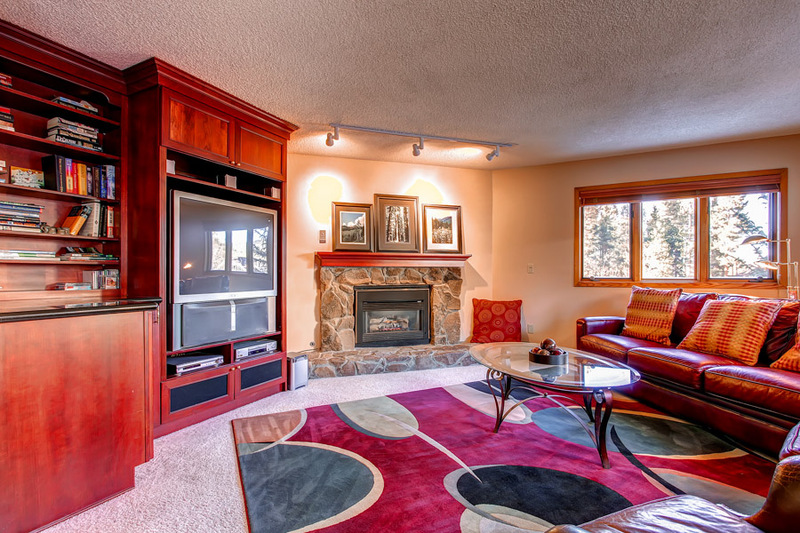 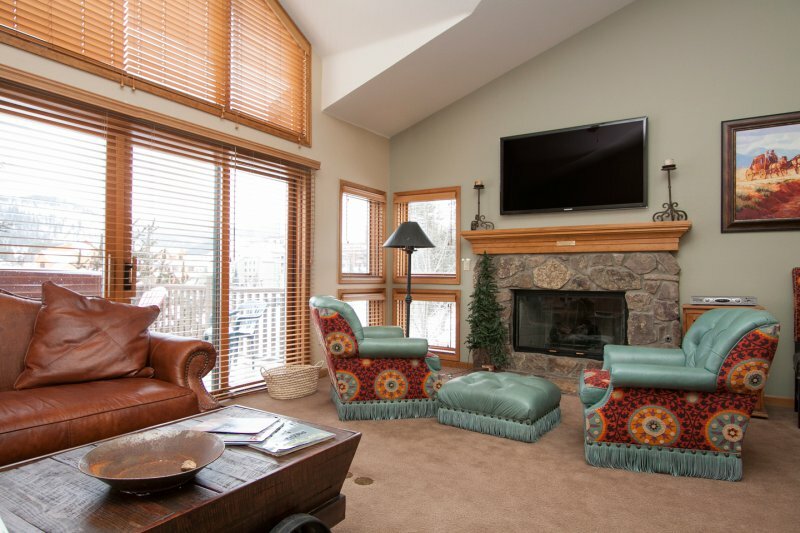 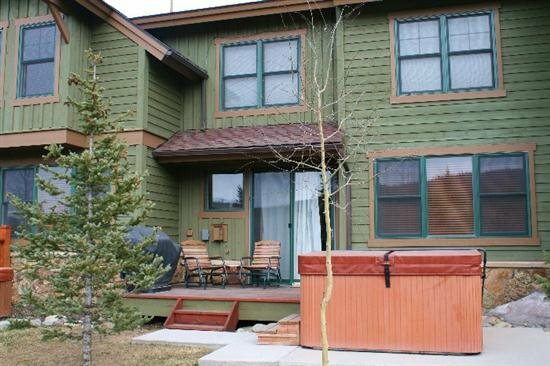 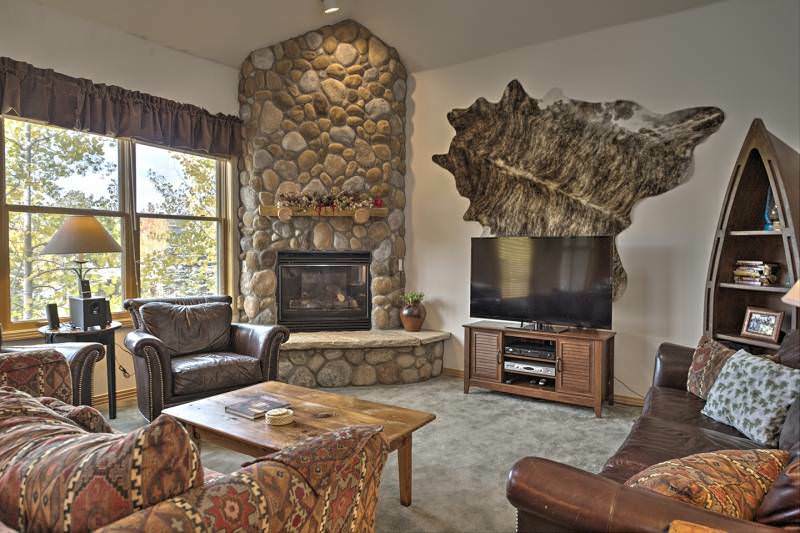 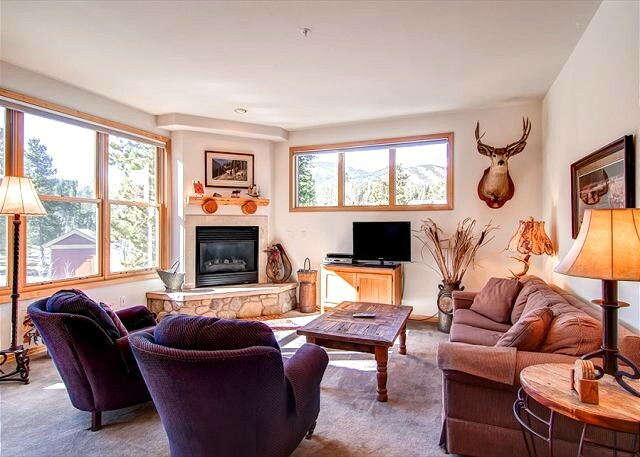 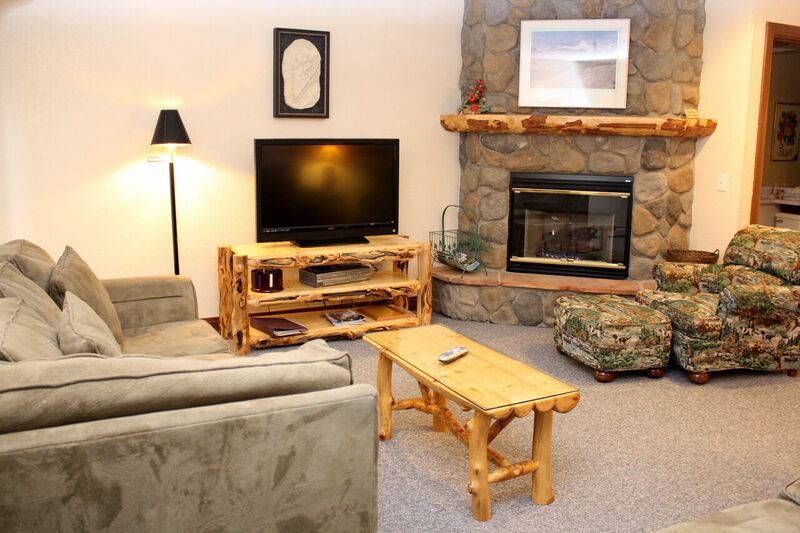 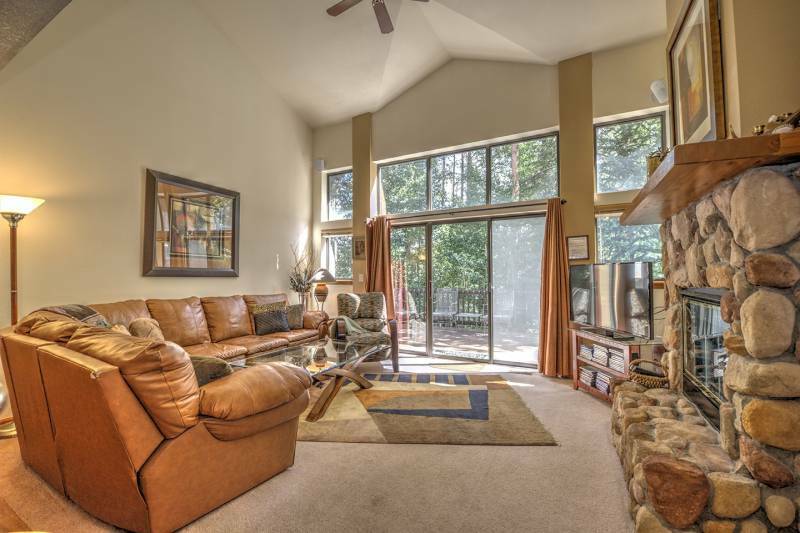 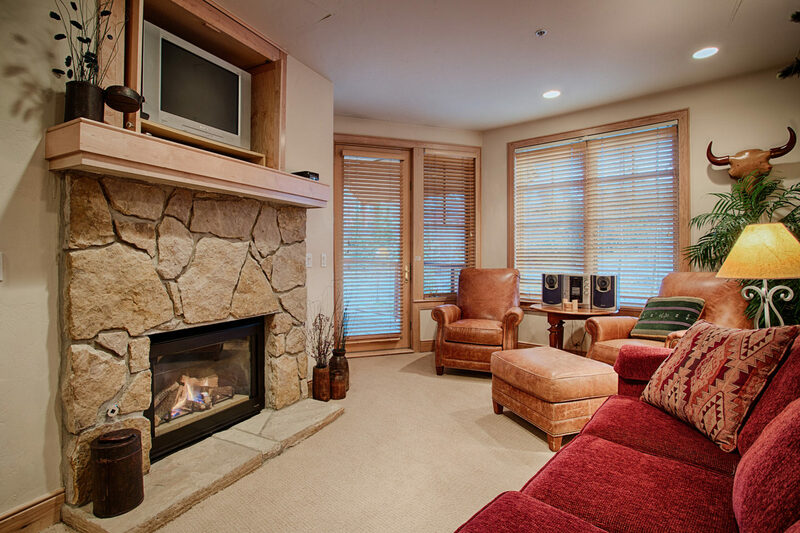 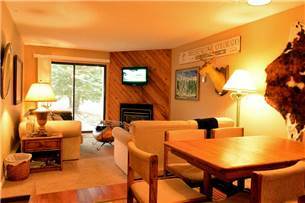 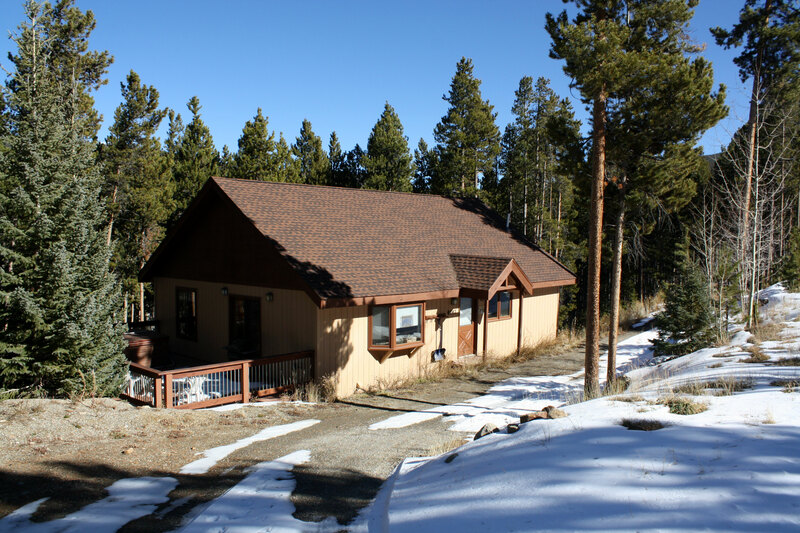 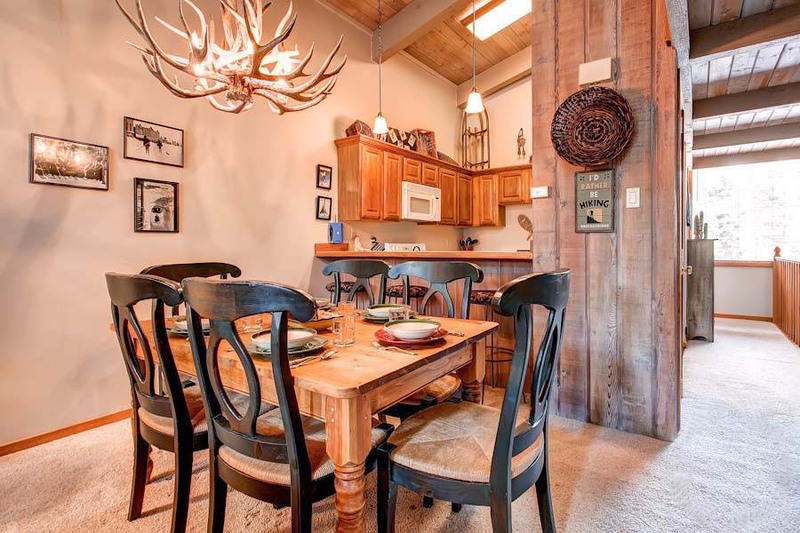 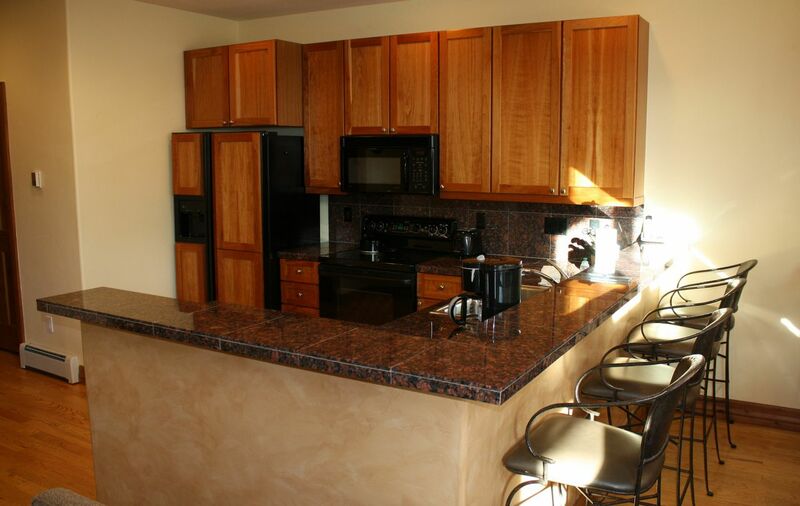 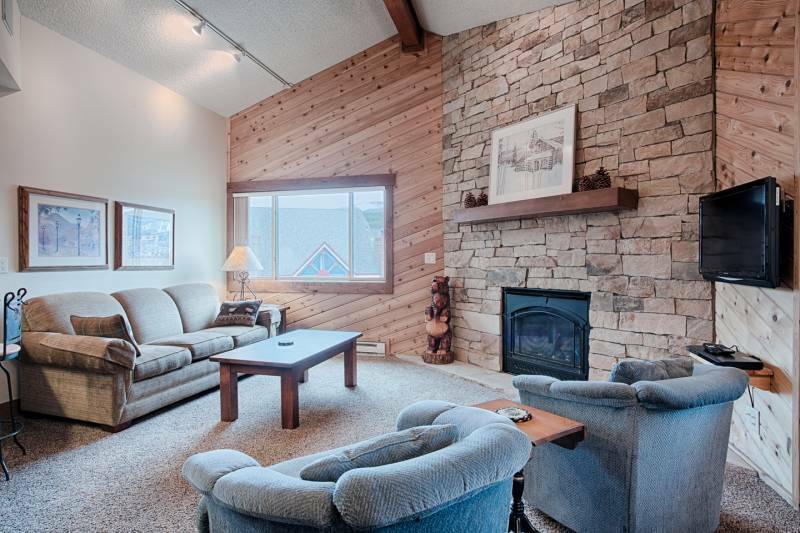 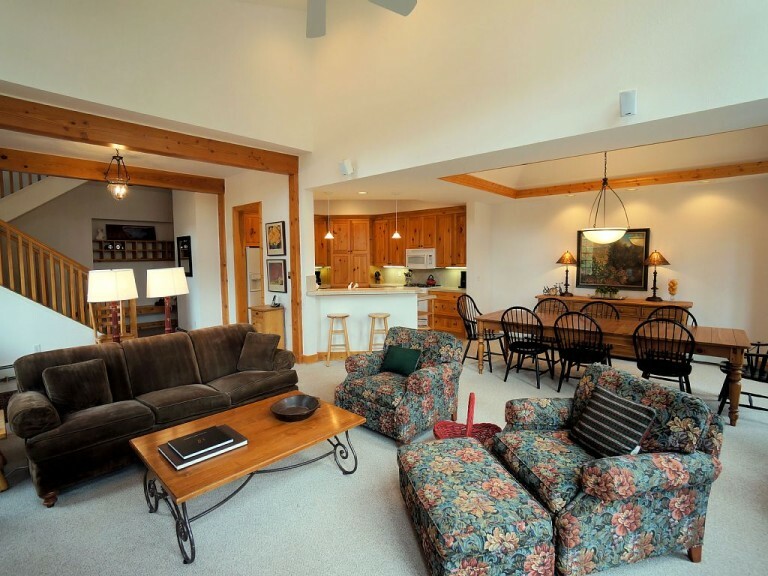 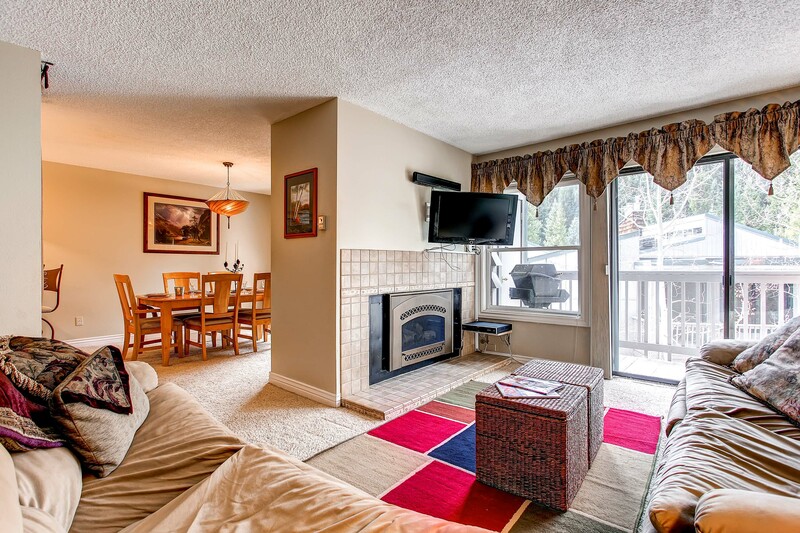 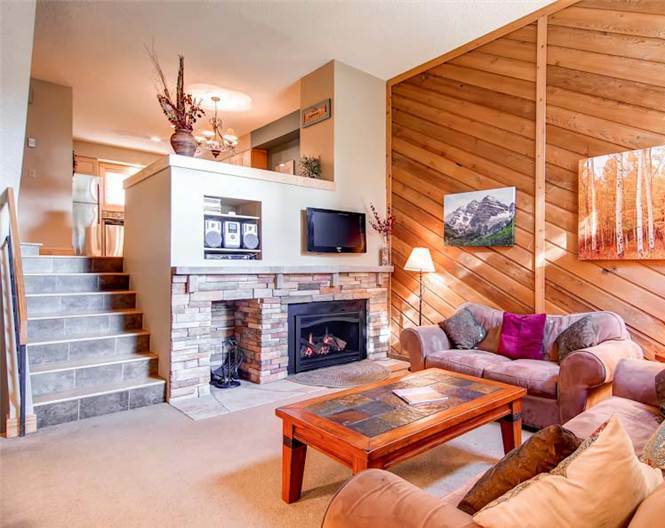 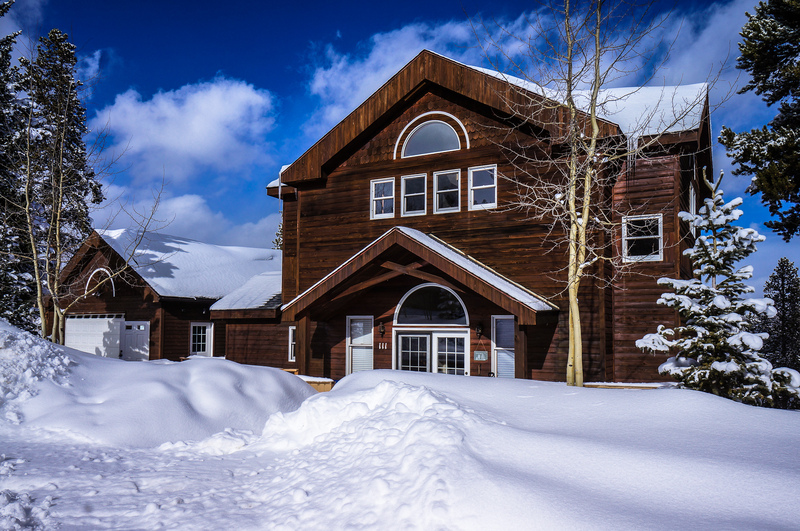 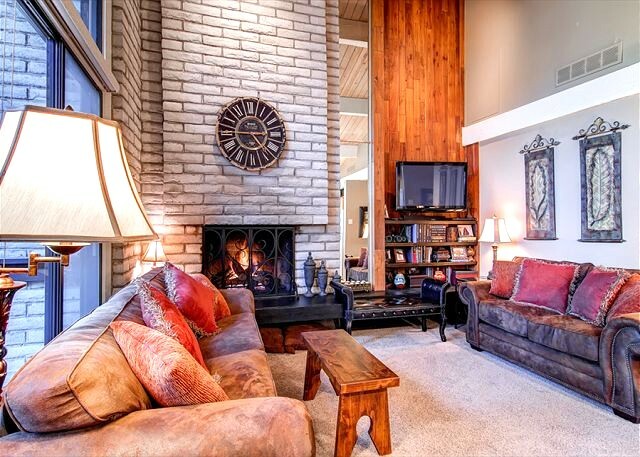 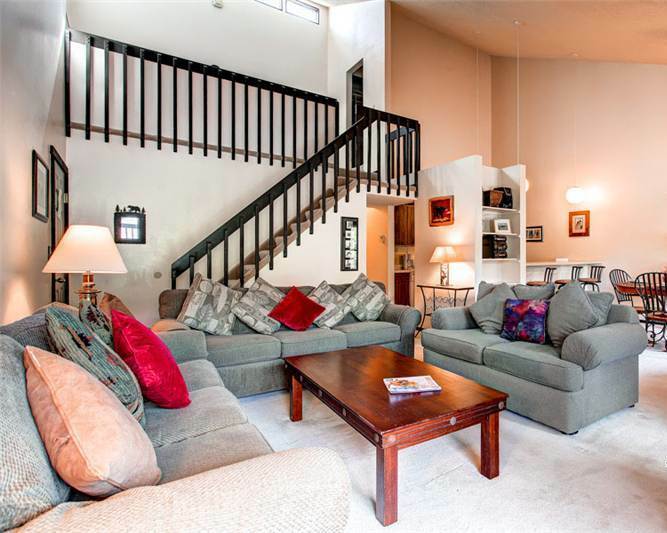 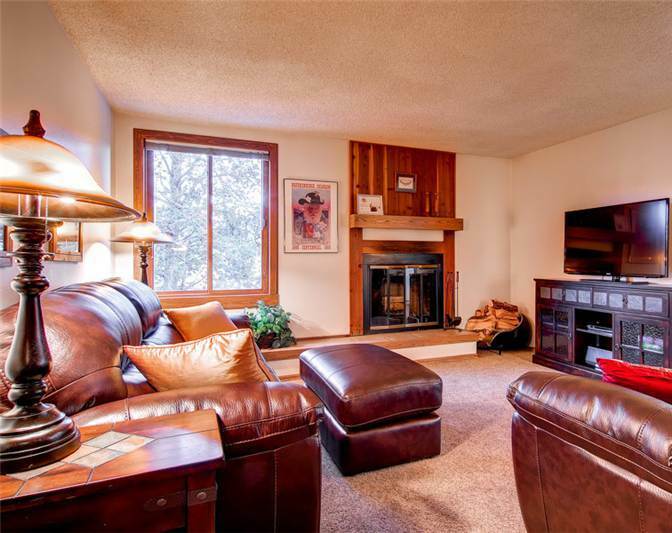 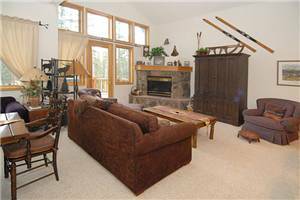 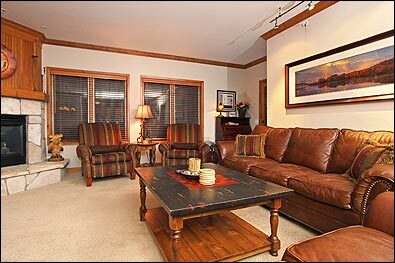 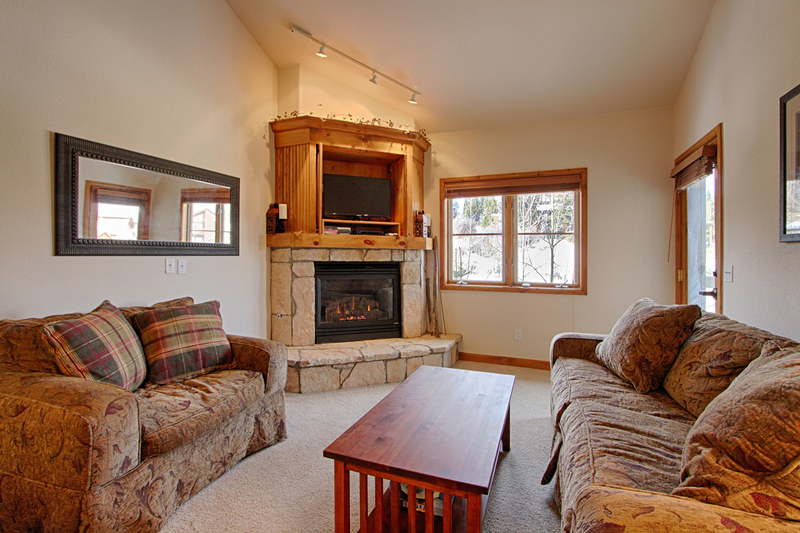 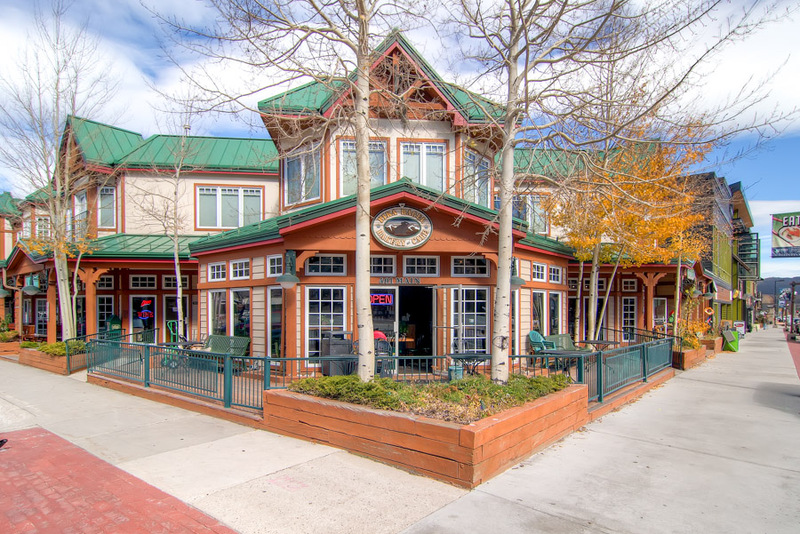 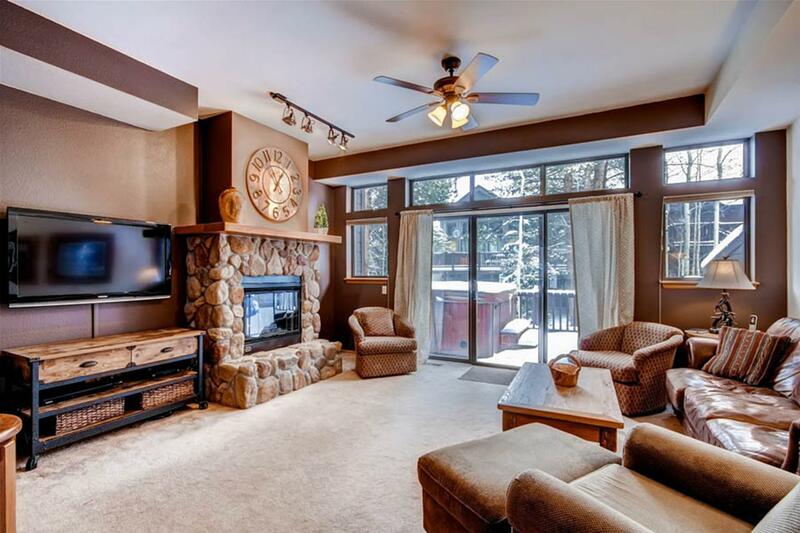 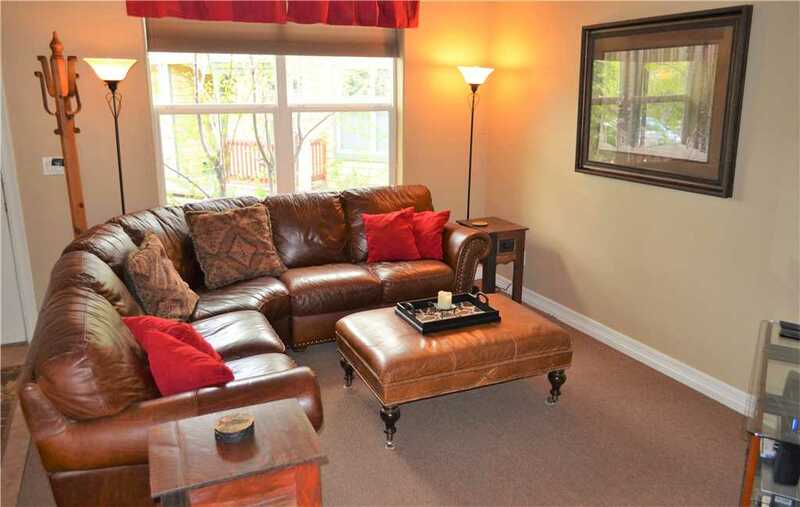 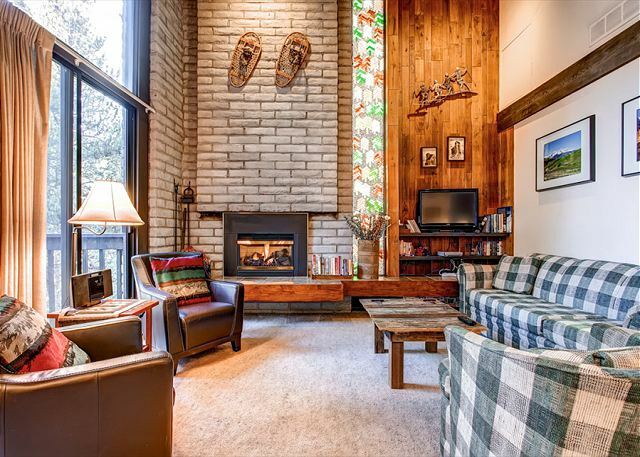 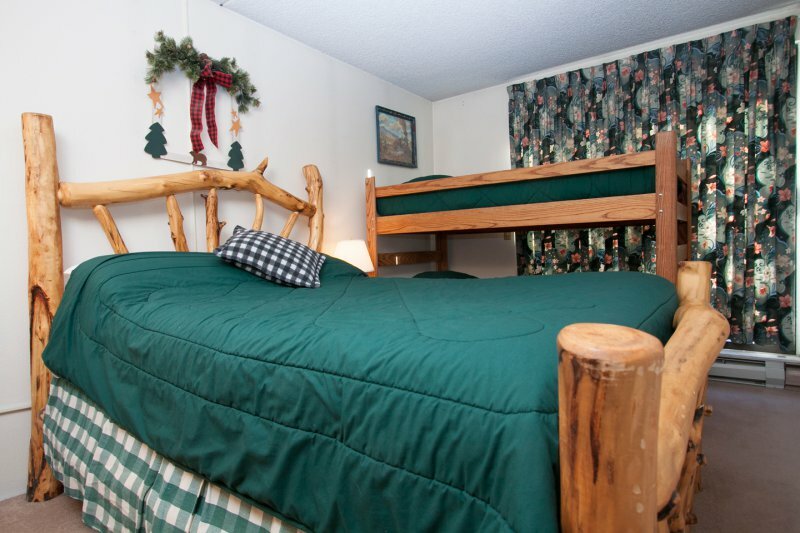 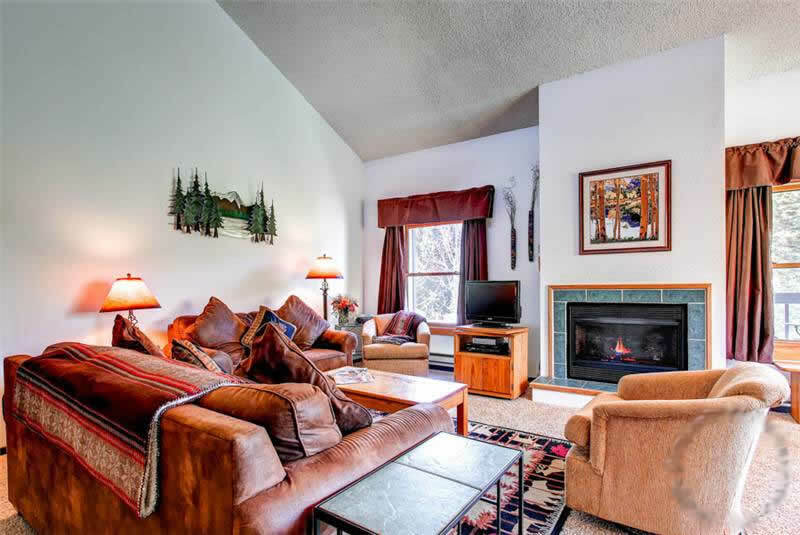 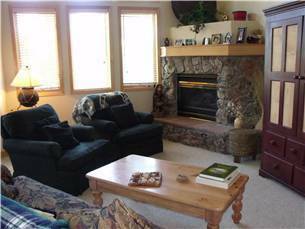 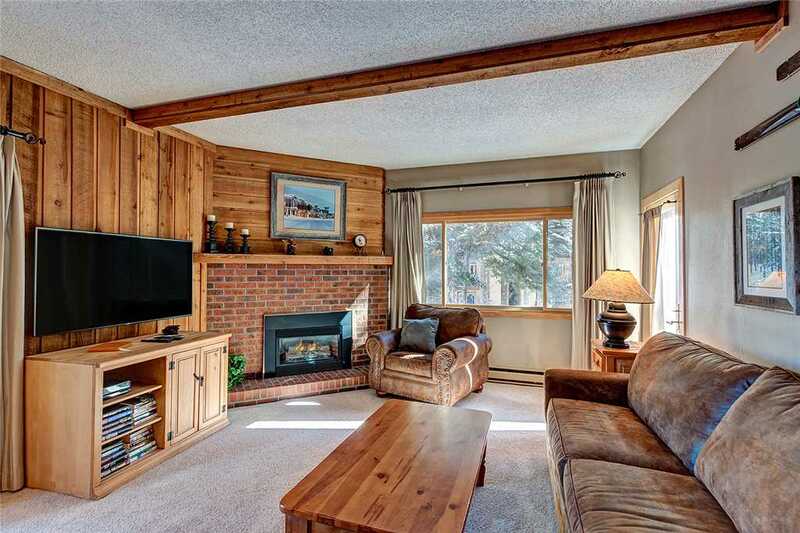 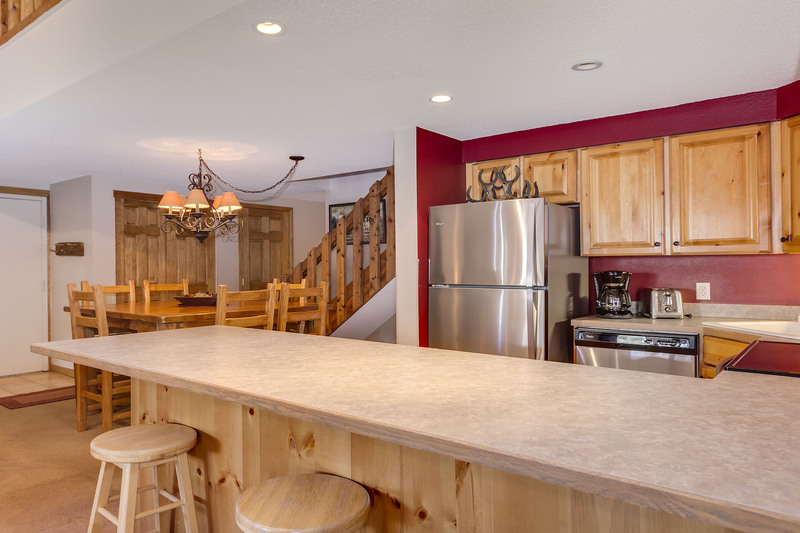 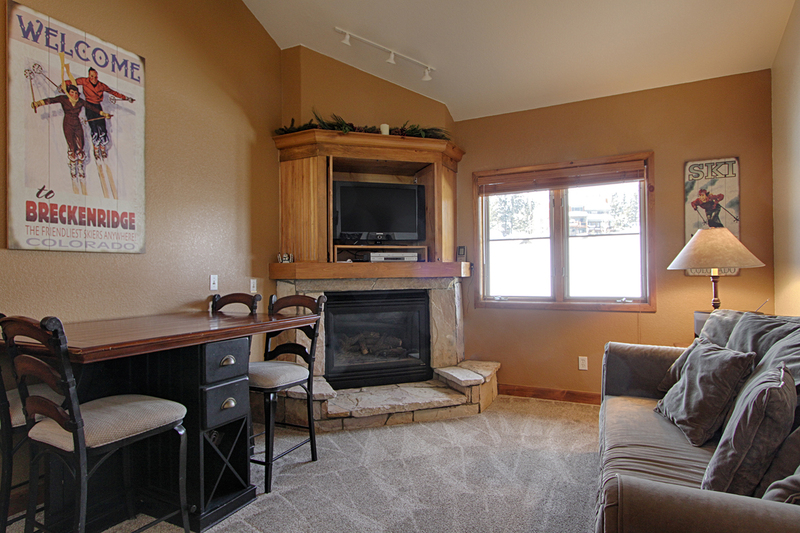 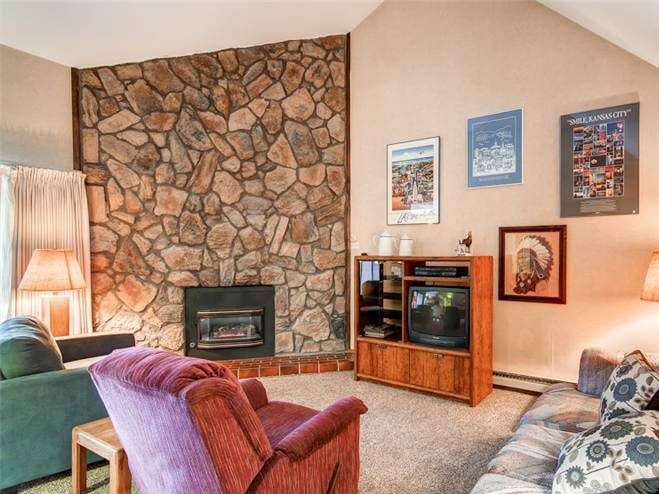 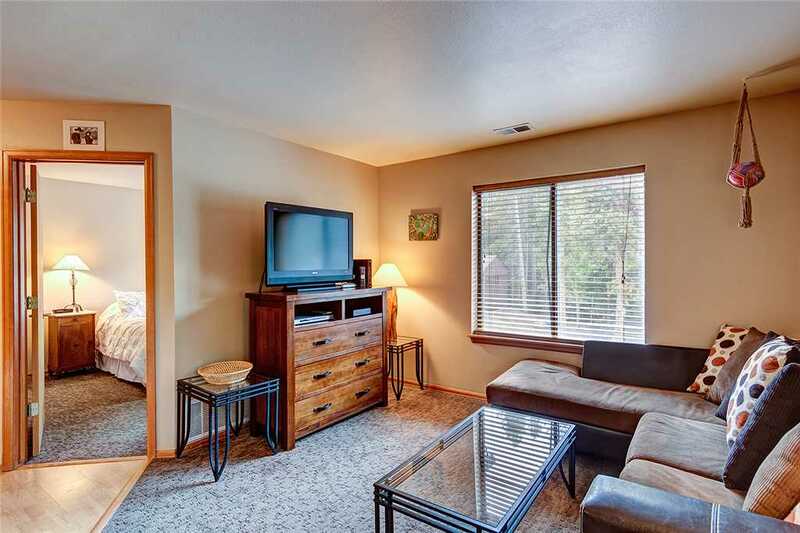 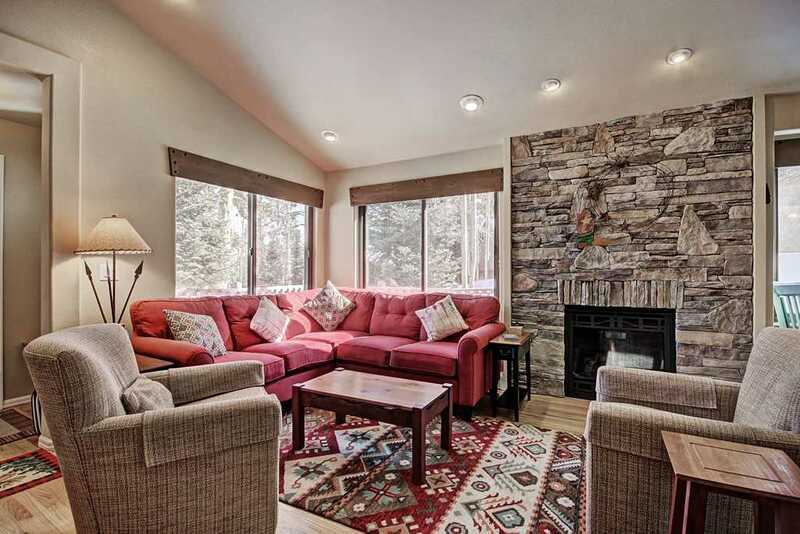 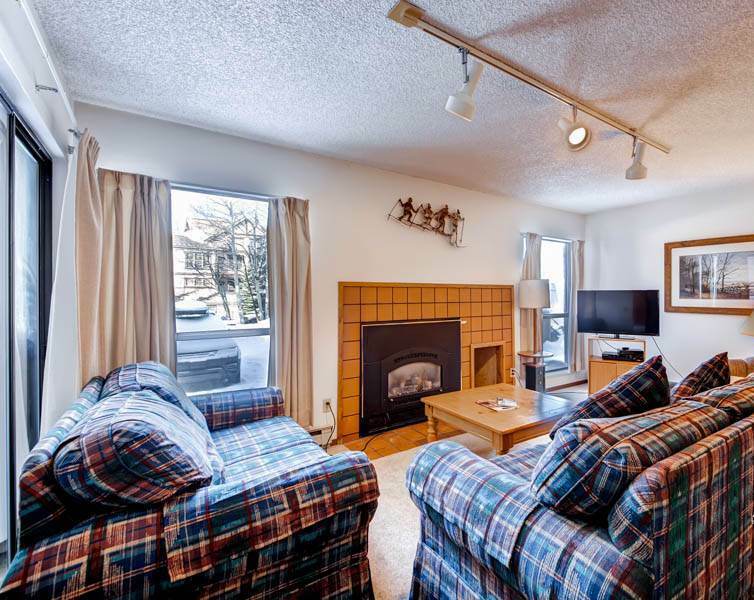 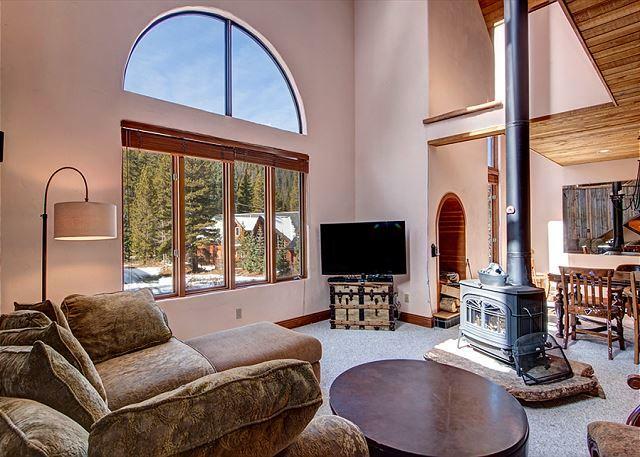 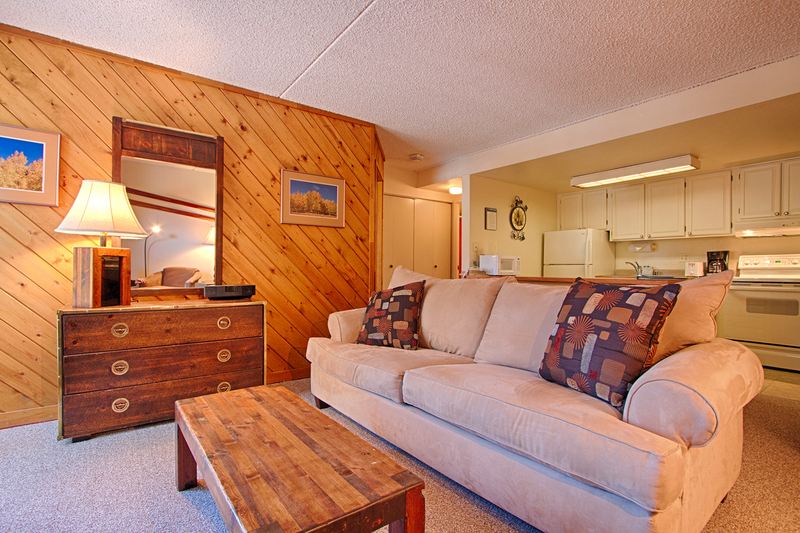 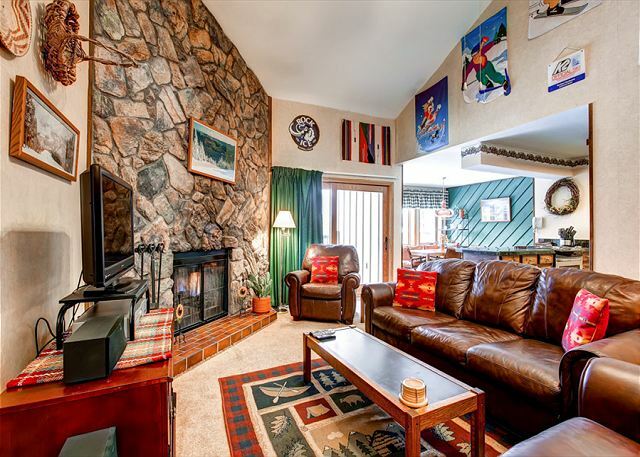 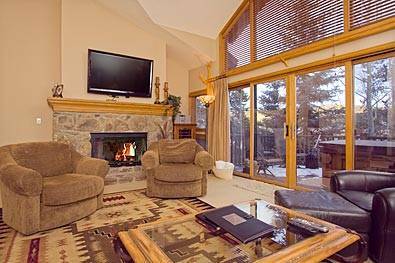 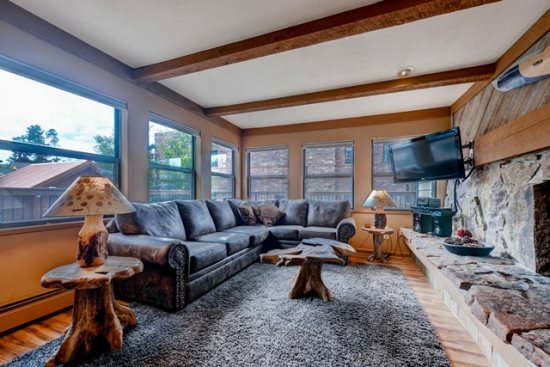 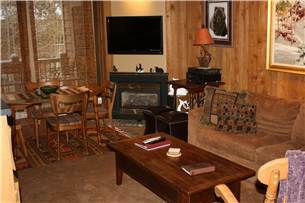 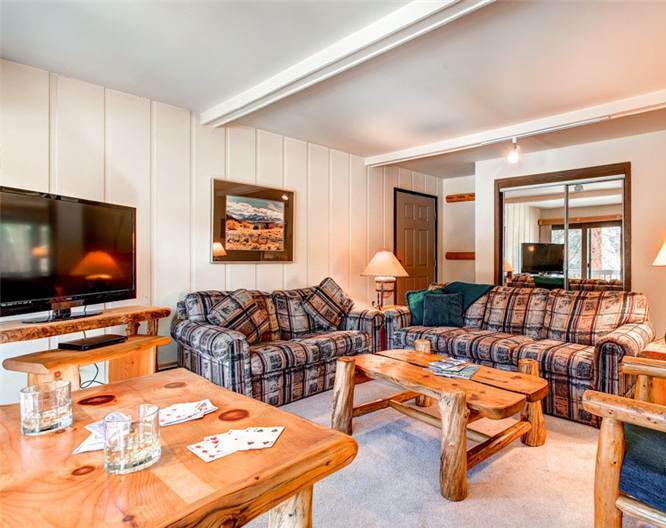 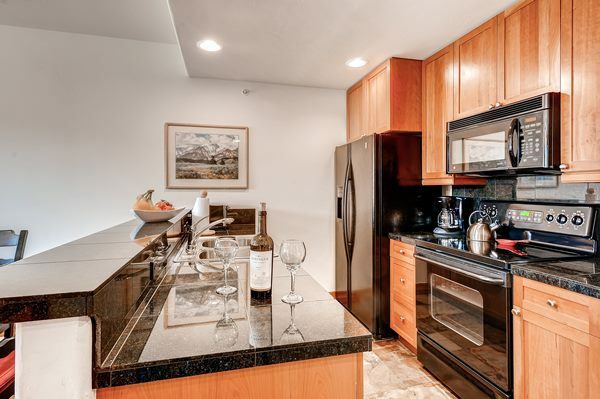 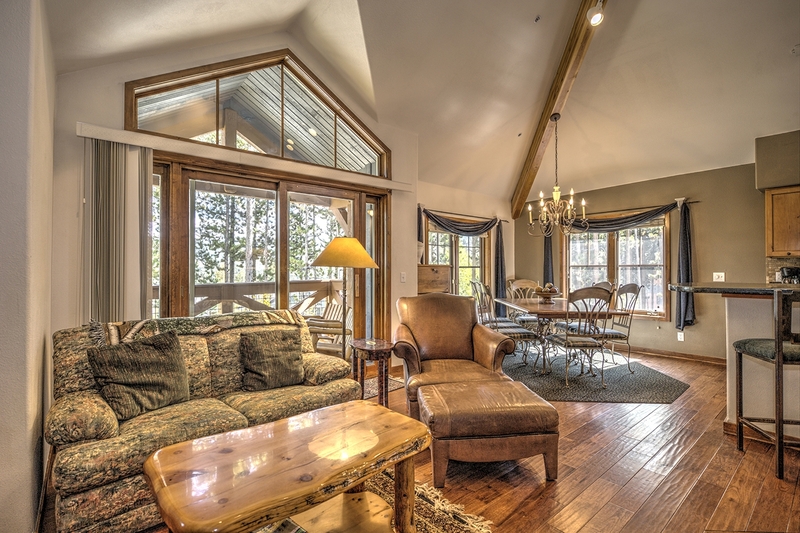 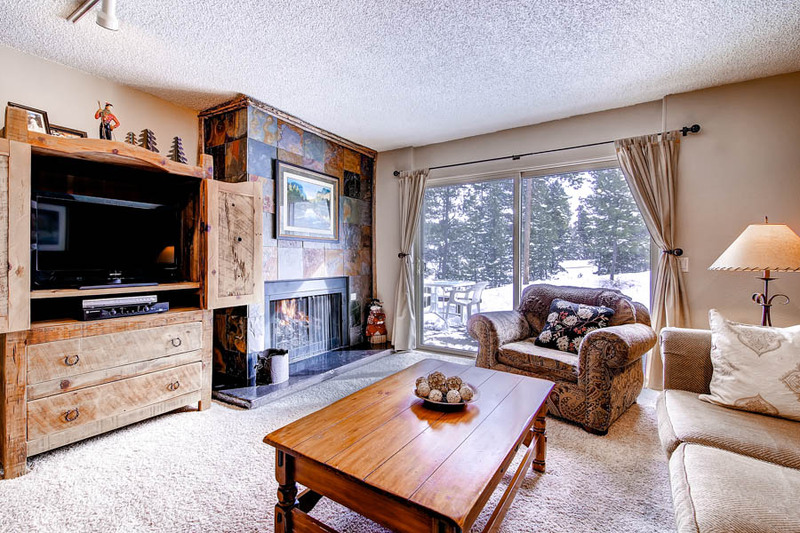 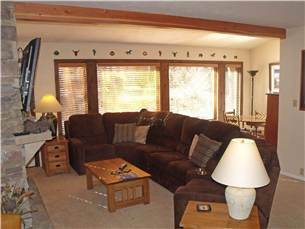 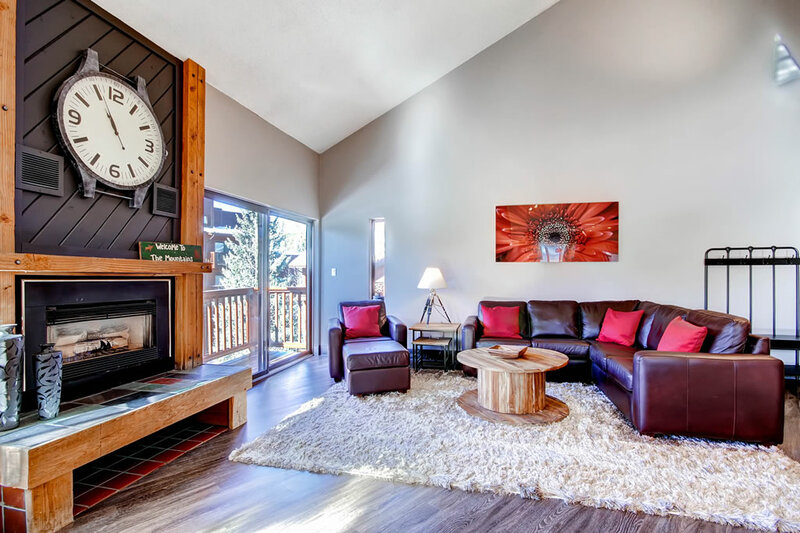 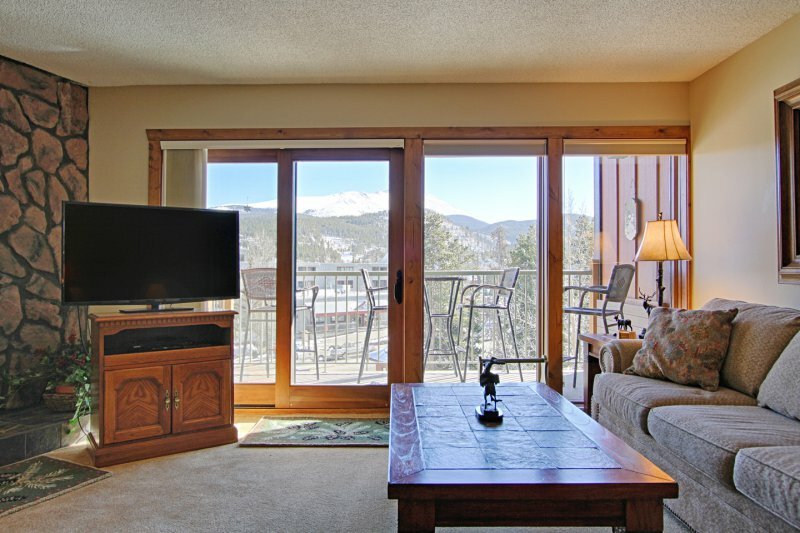 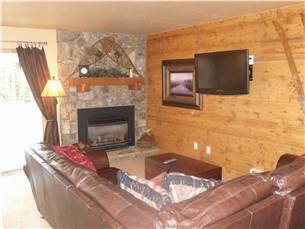 This perfect location is an easy walk to downtown and the Snowflake ski lift. 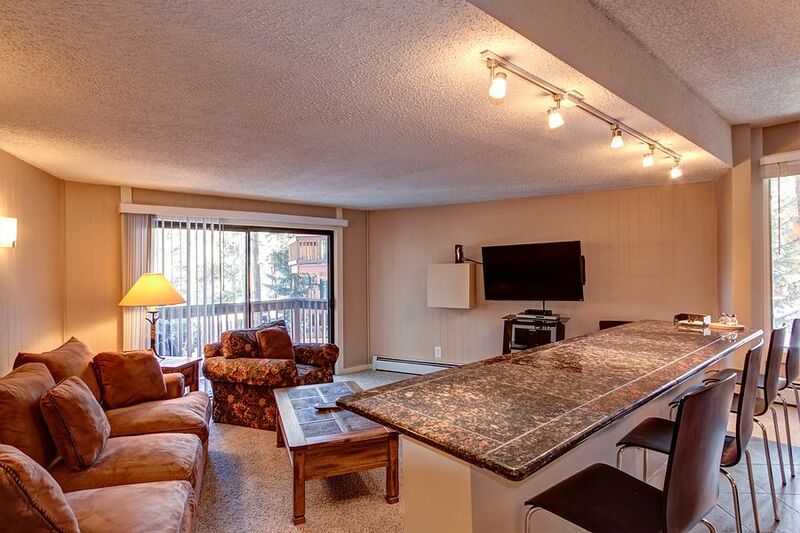 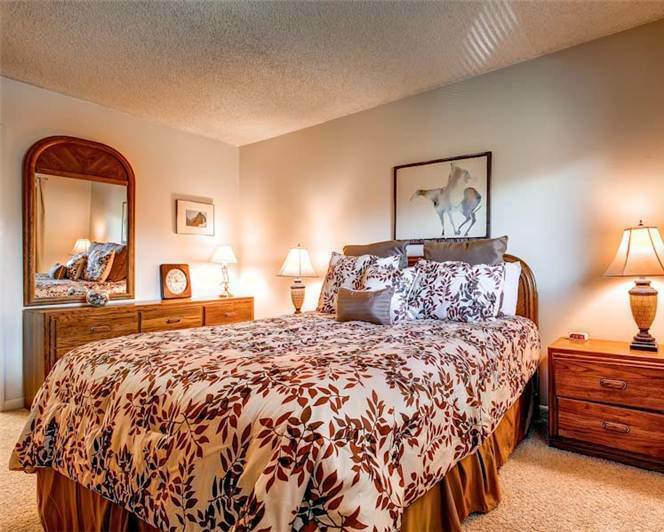 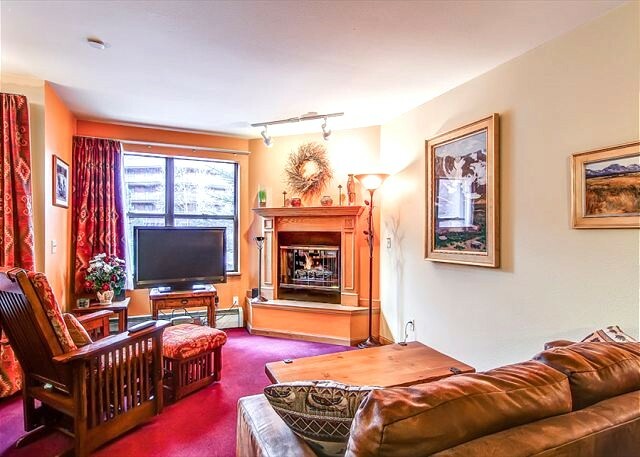 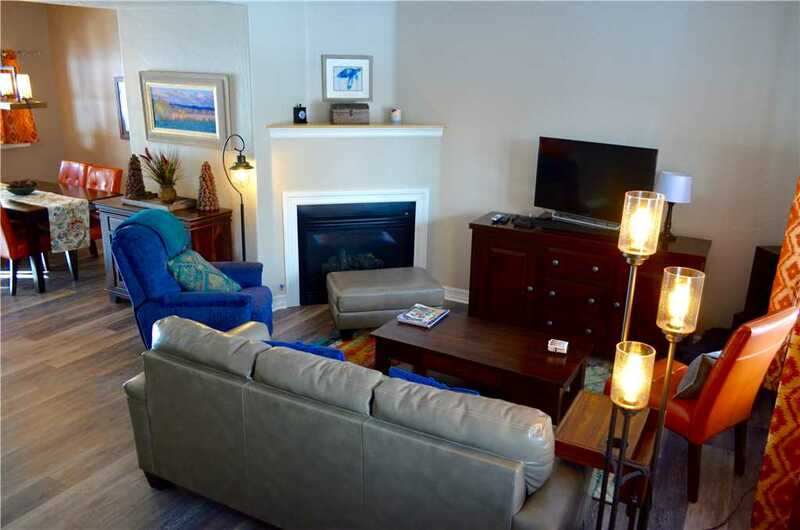 Easily accessible on the 1st floor, this bright and sunny corner unit is an excellent value offering a king bed master suite with full bath, a second bedroom with queen bed and a sleeper sofa in the living room and two private balconies.